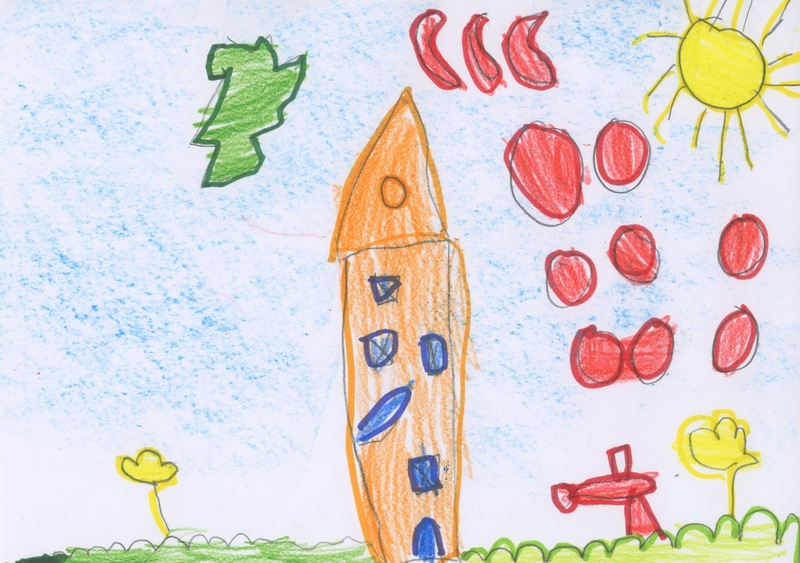 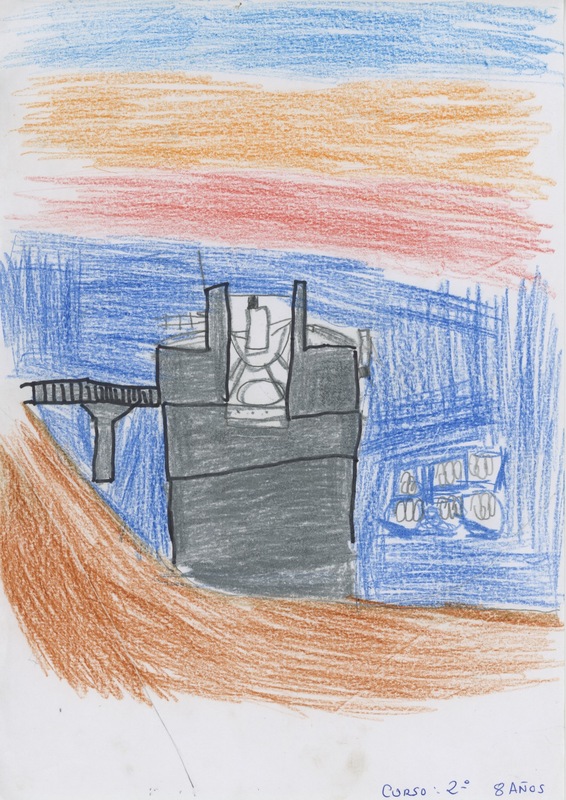 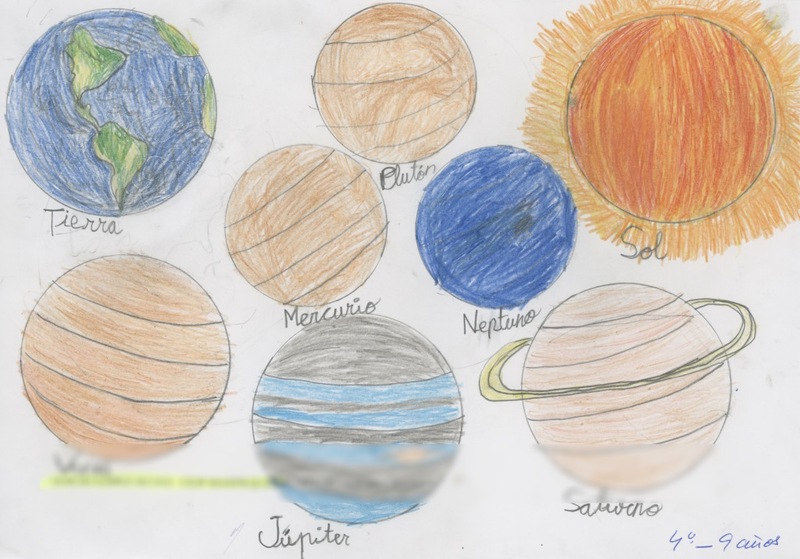 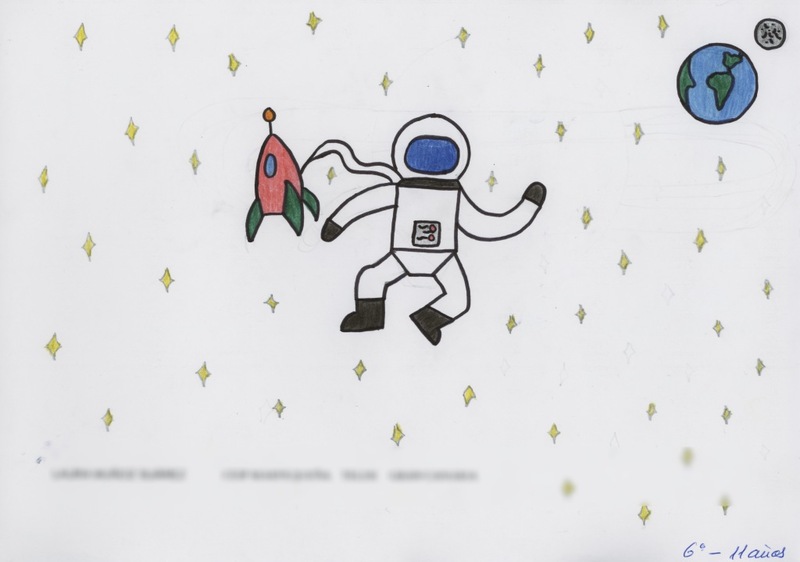 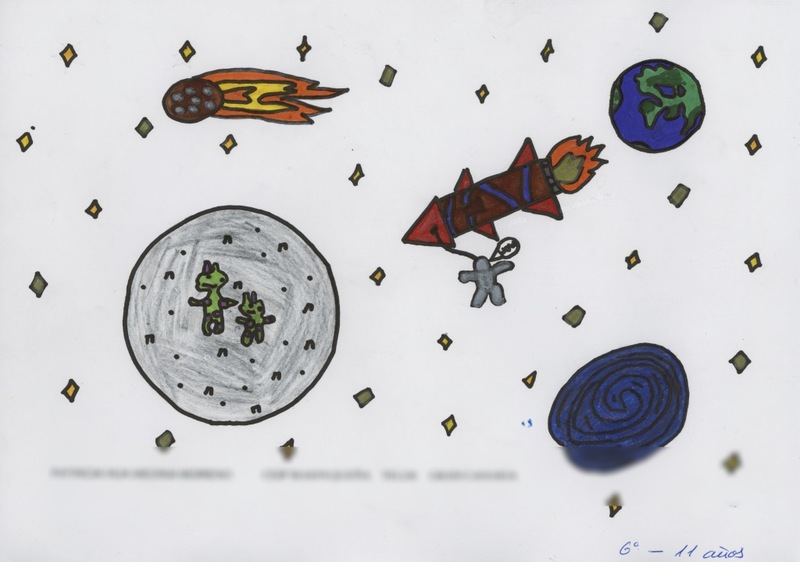 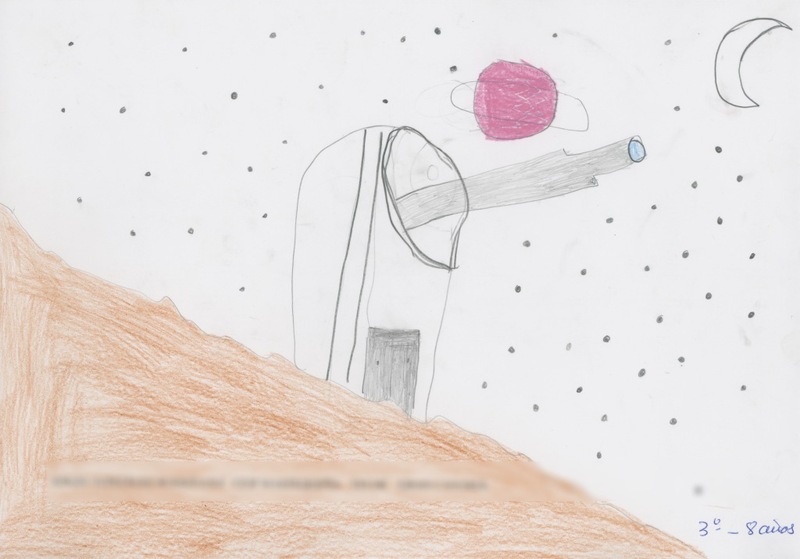 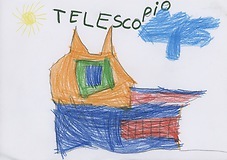 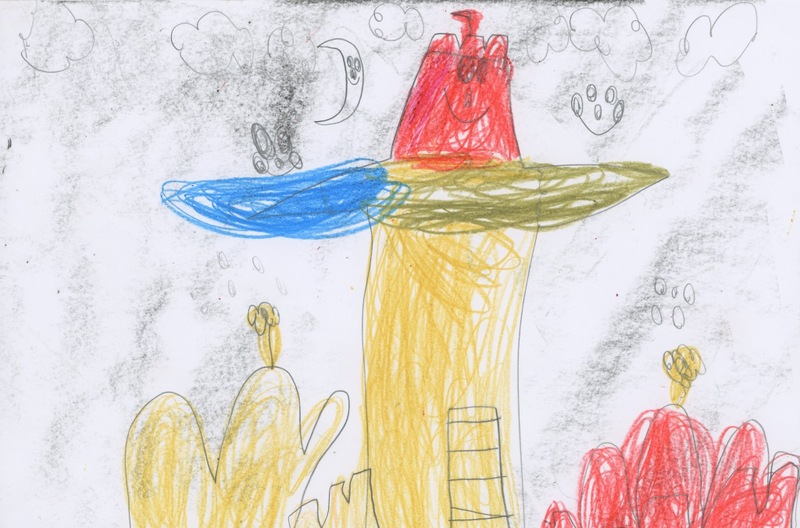 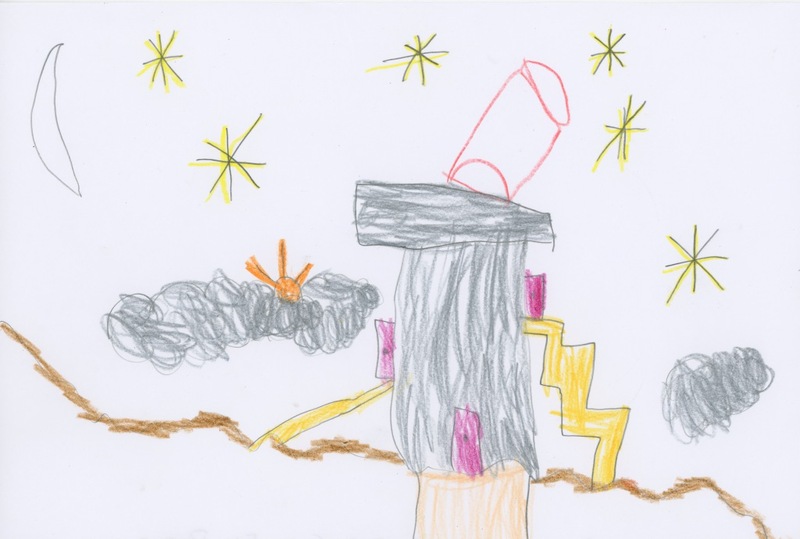 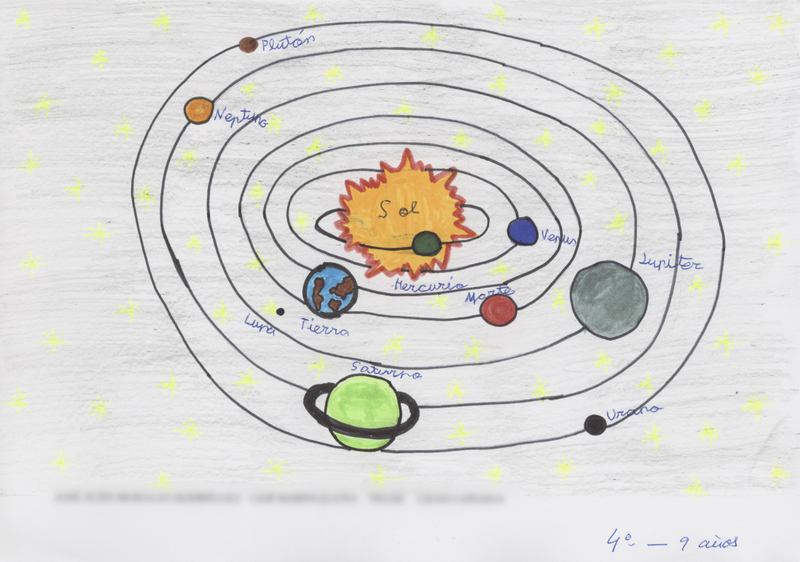 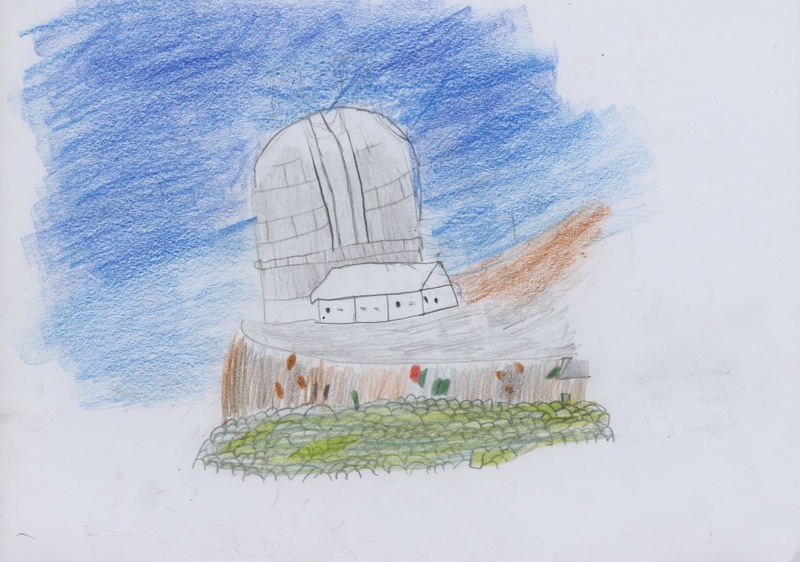 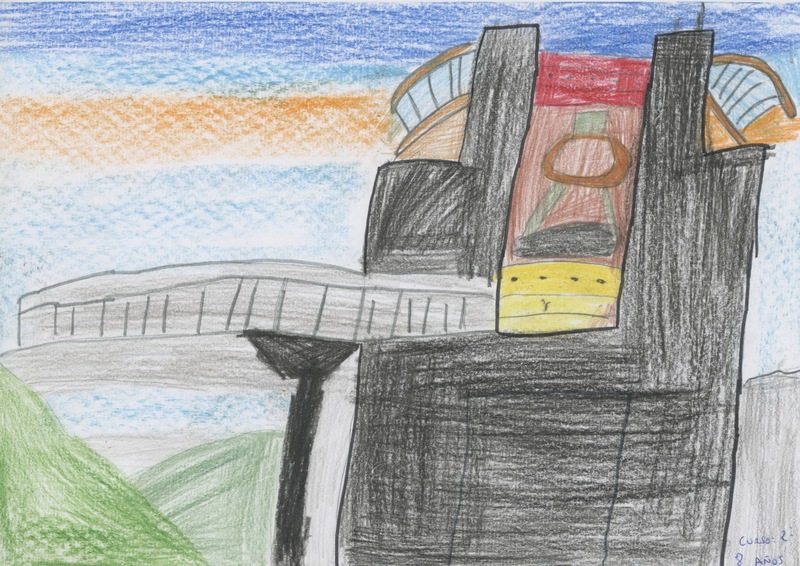 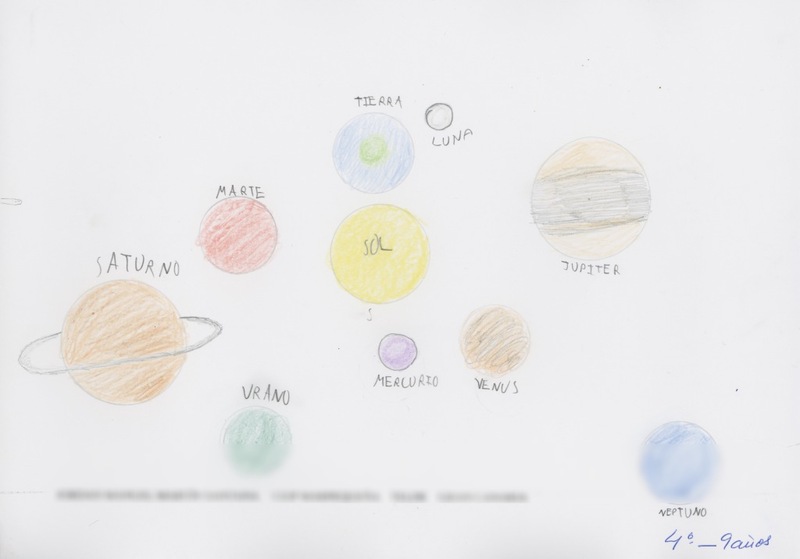 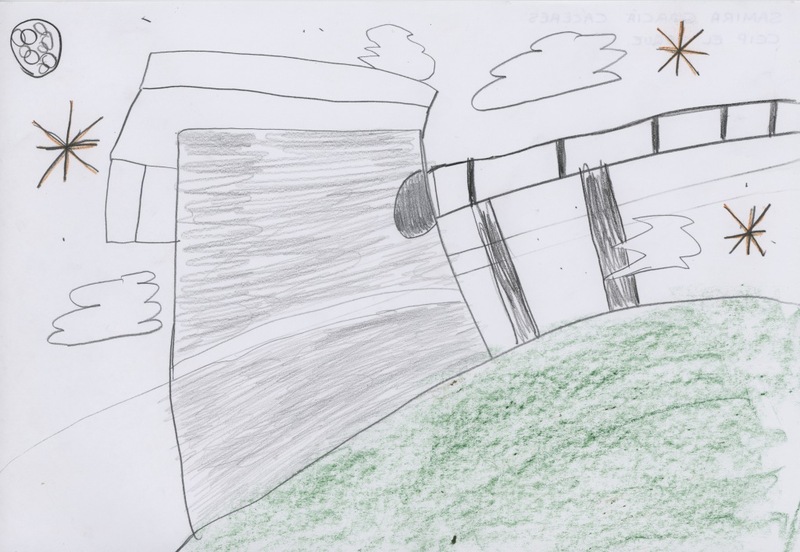 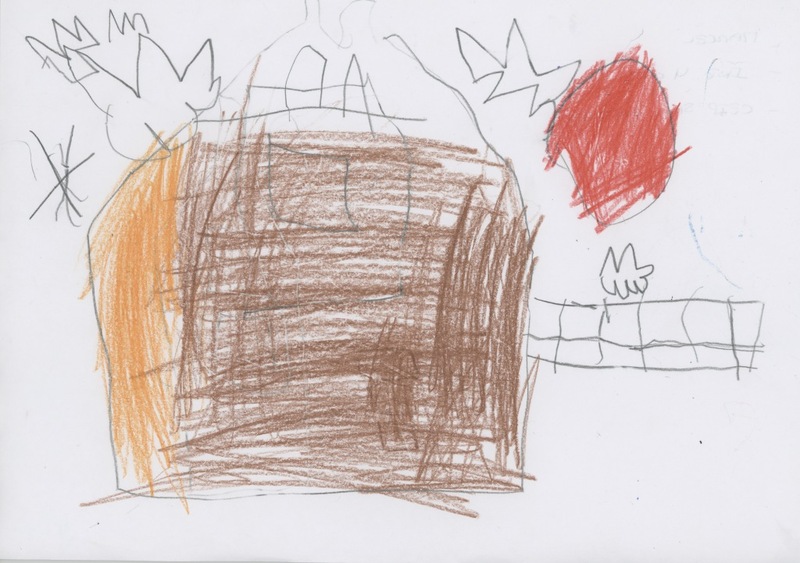 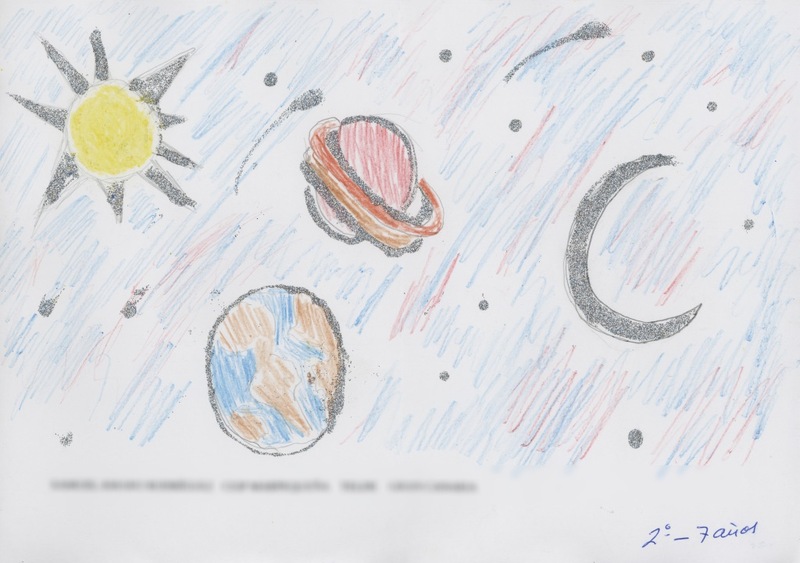 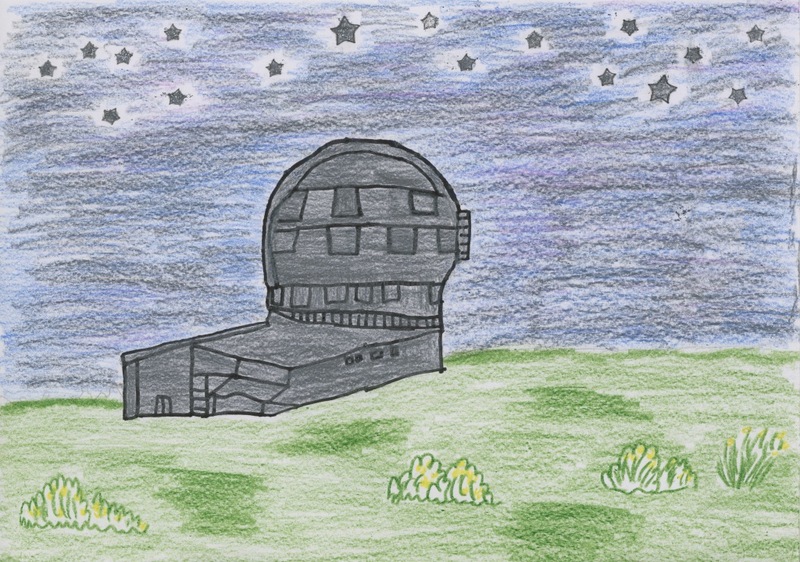 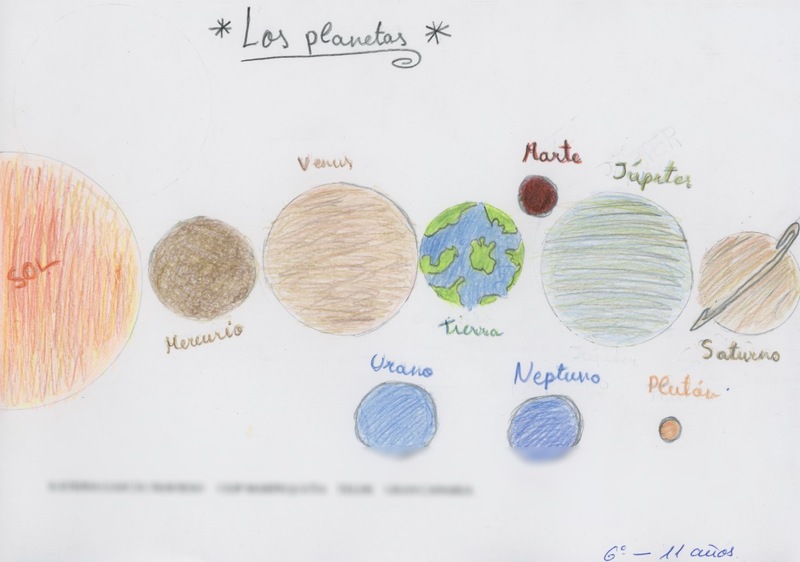 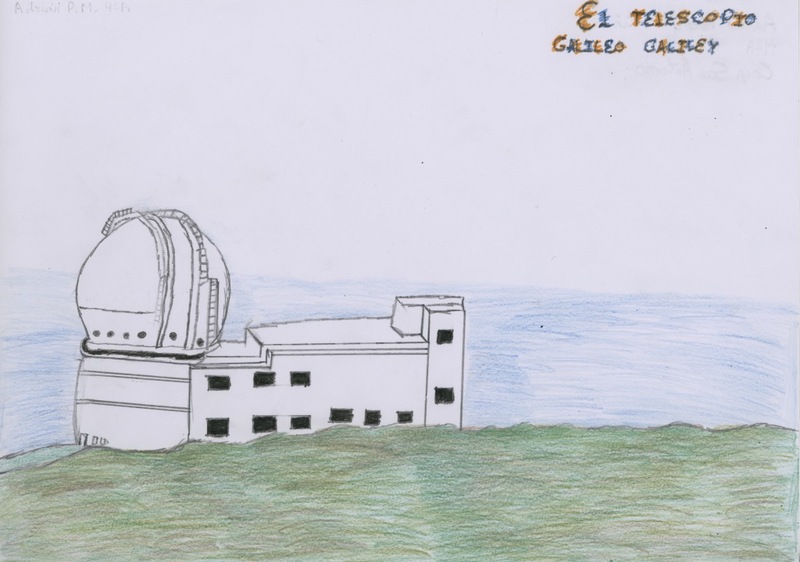 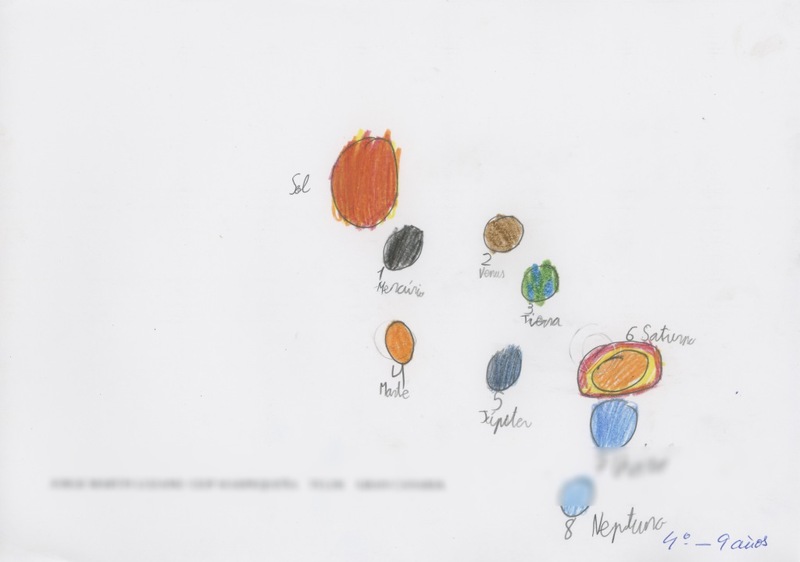 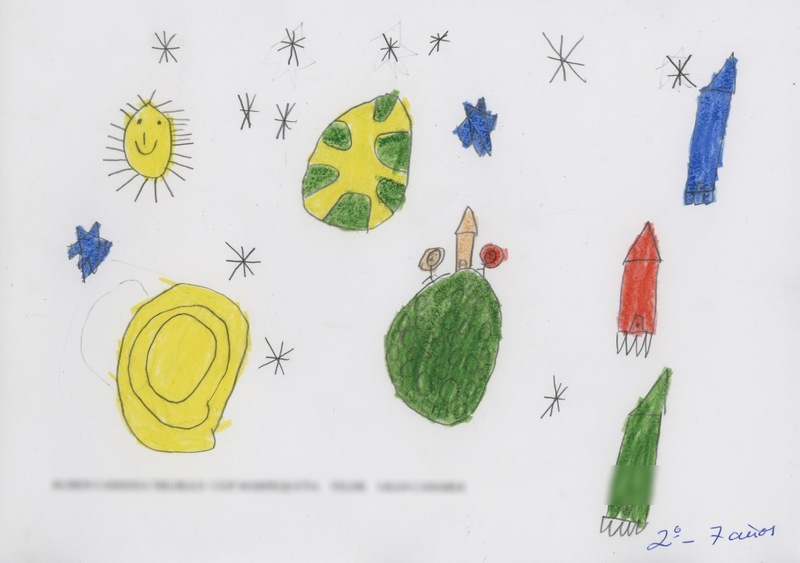 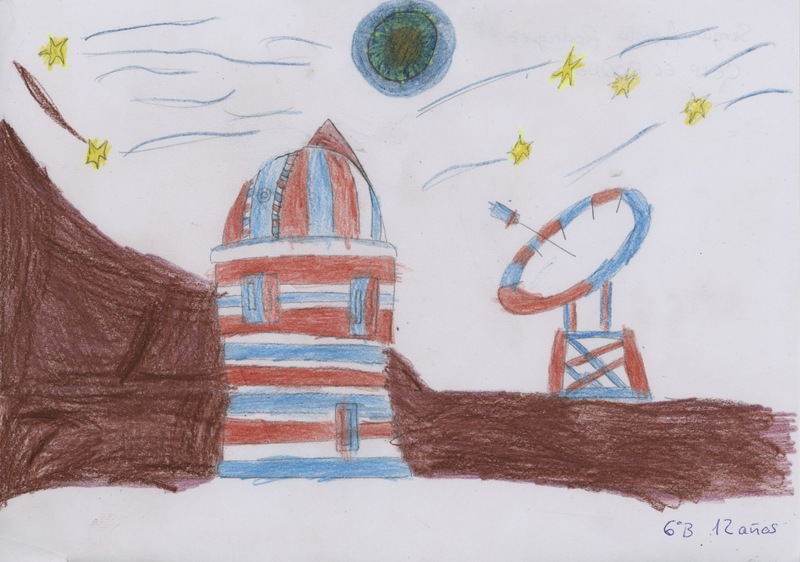 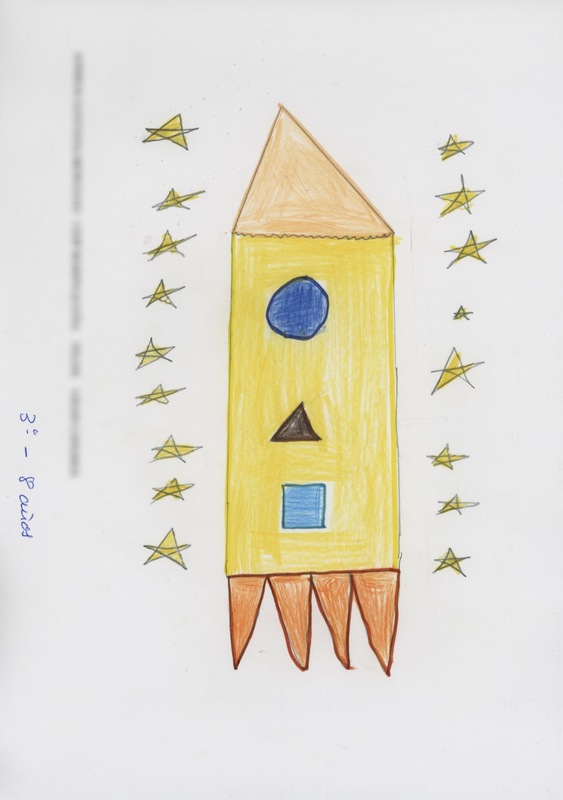 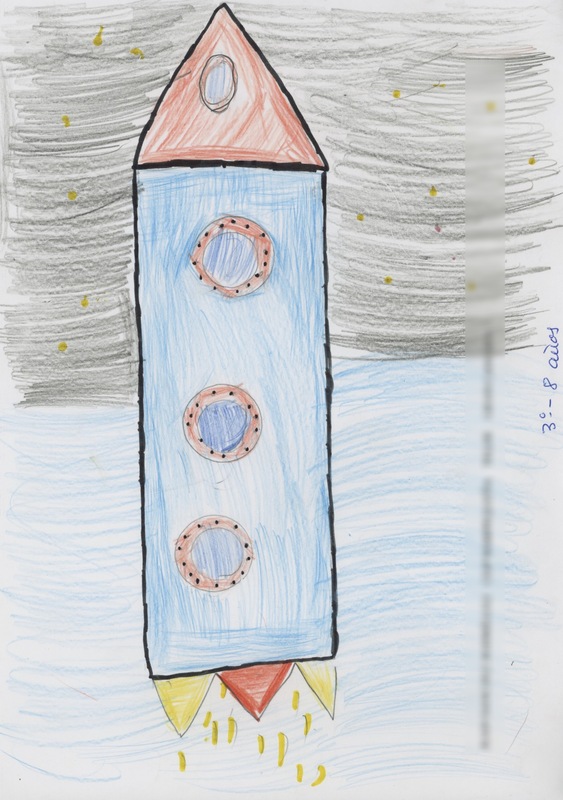 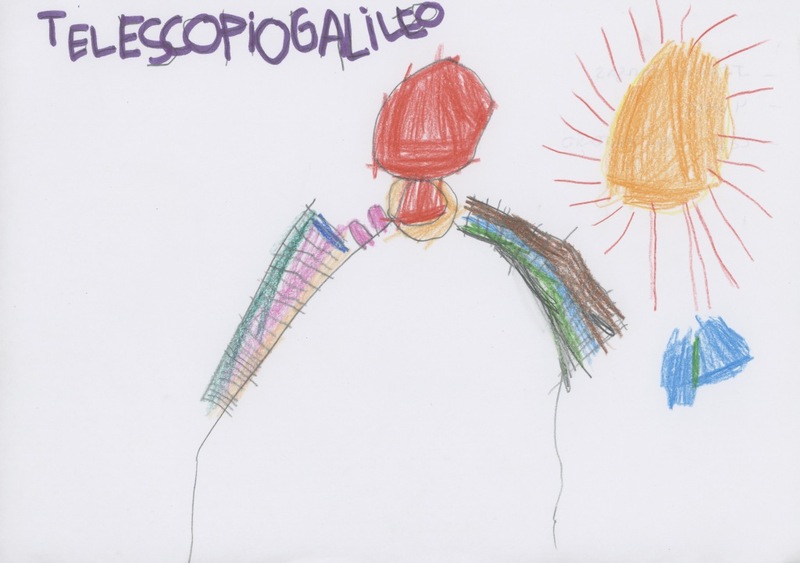 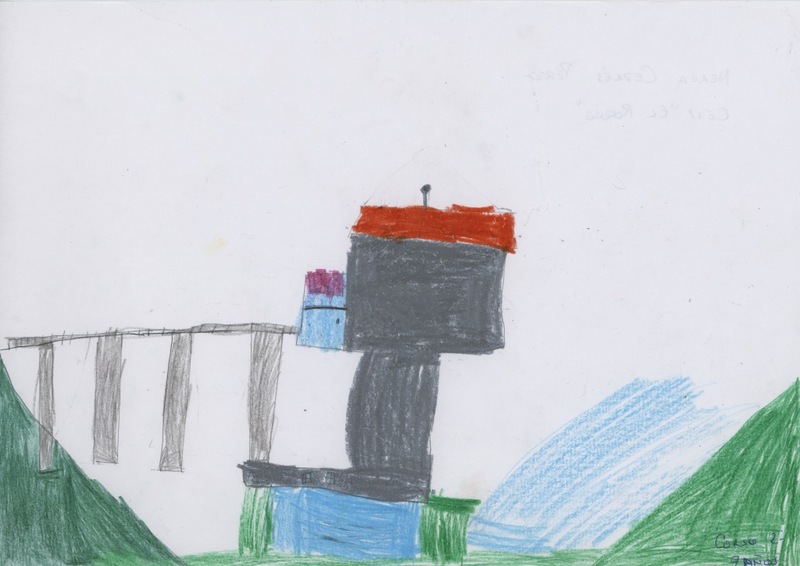 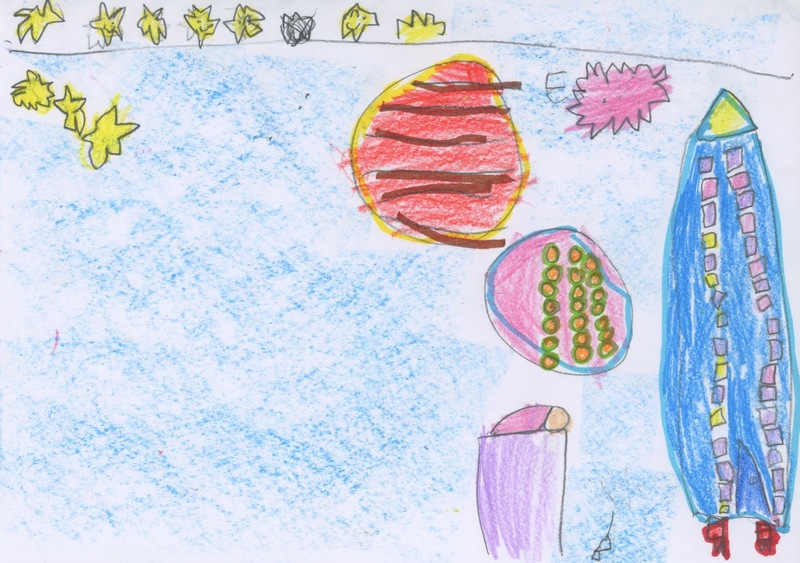 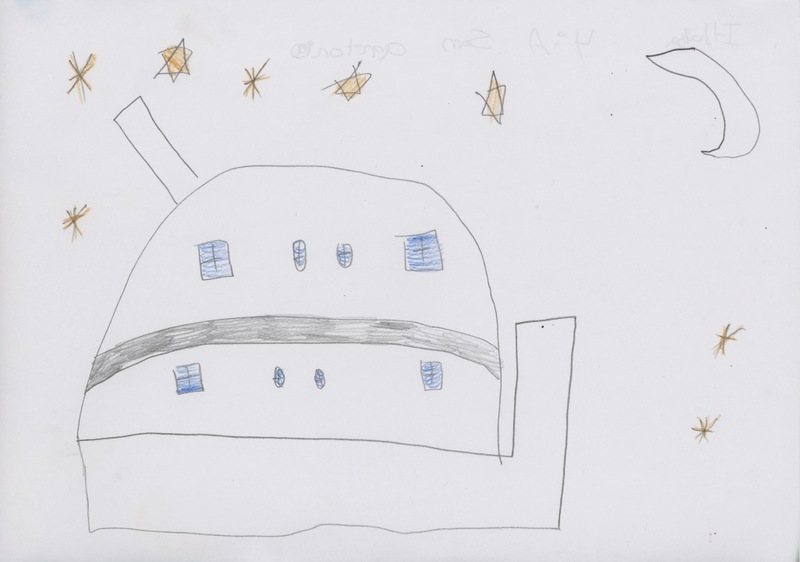 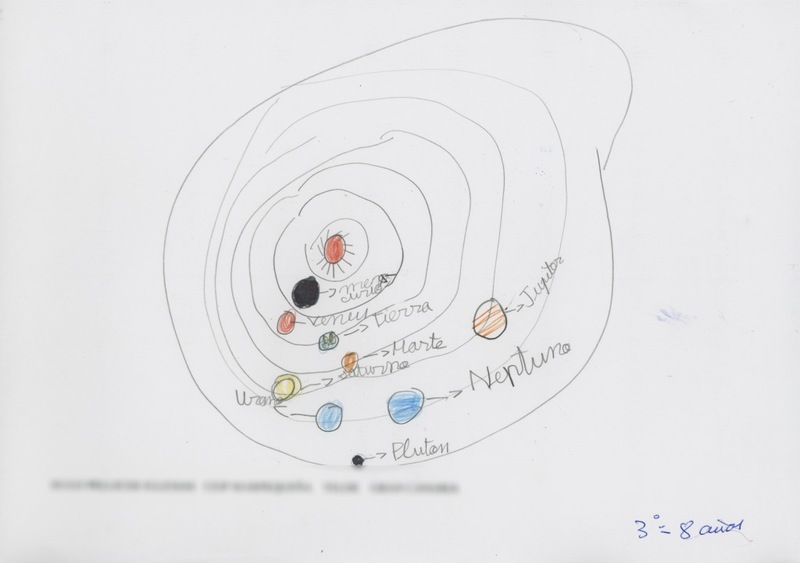 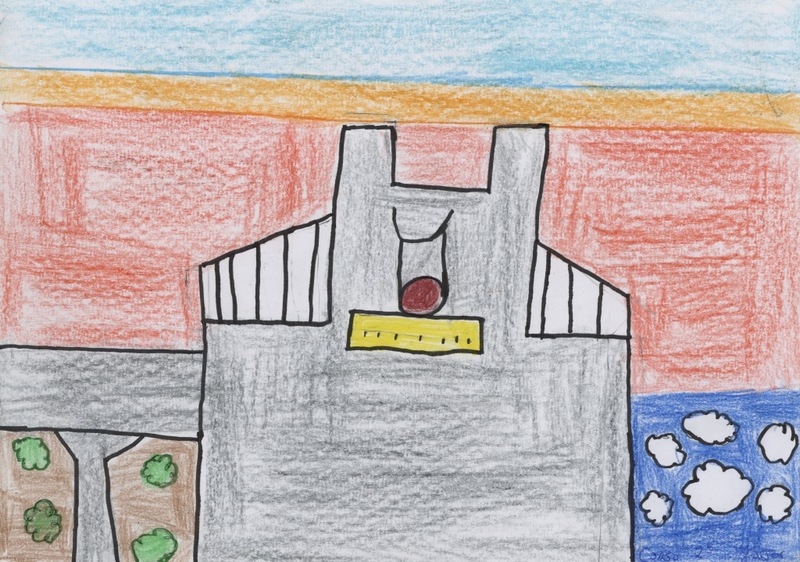 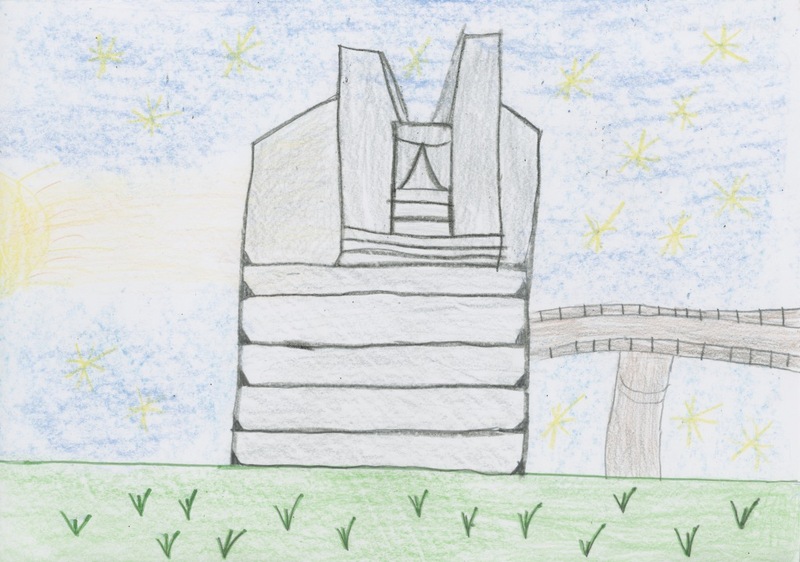 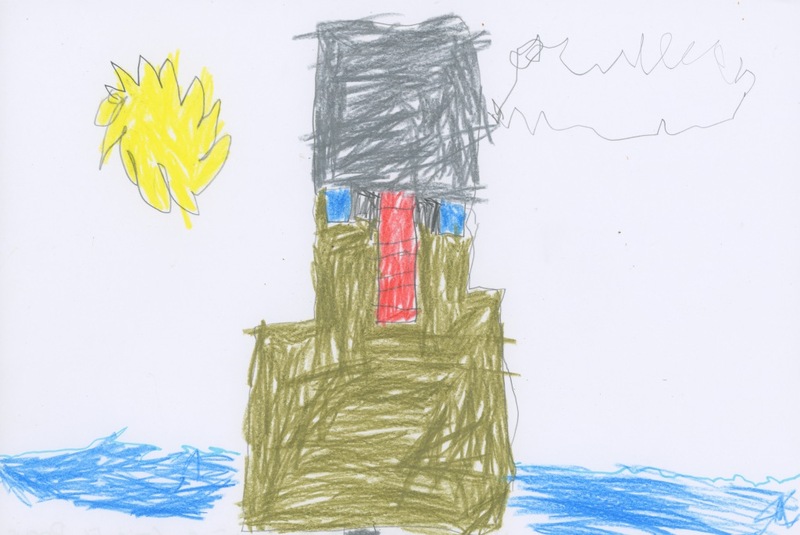 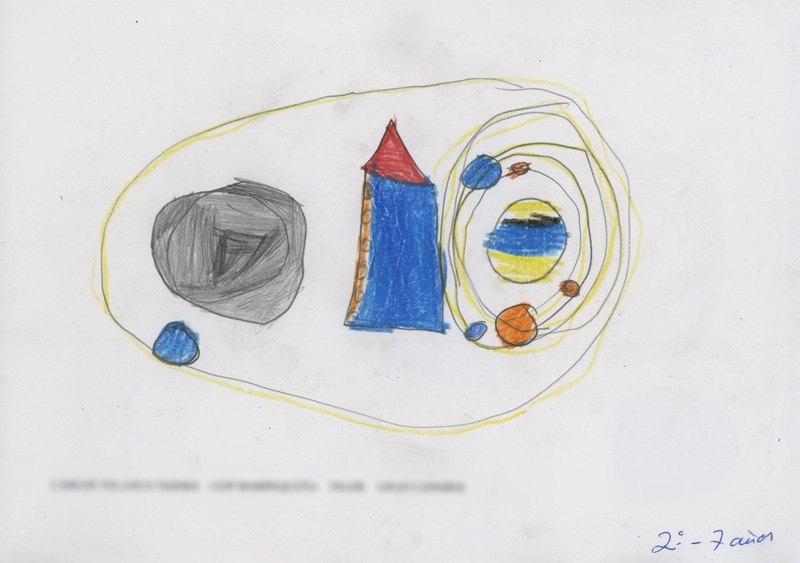 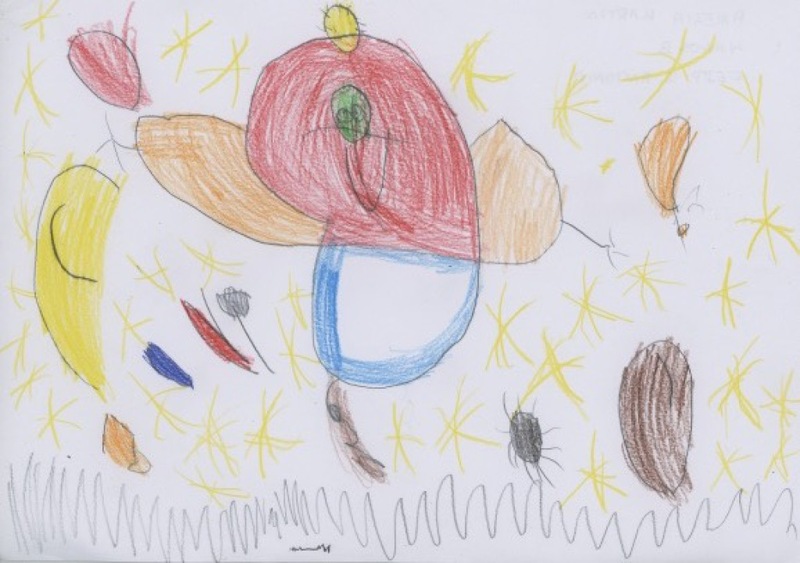 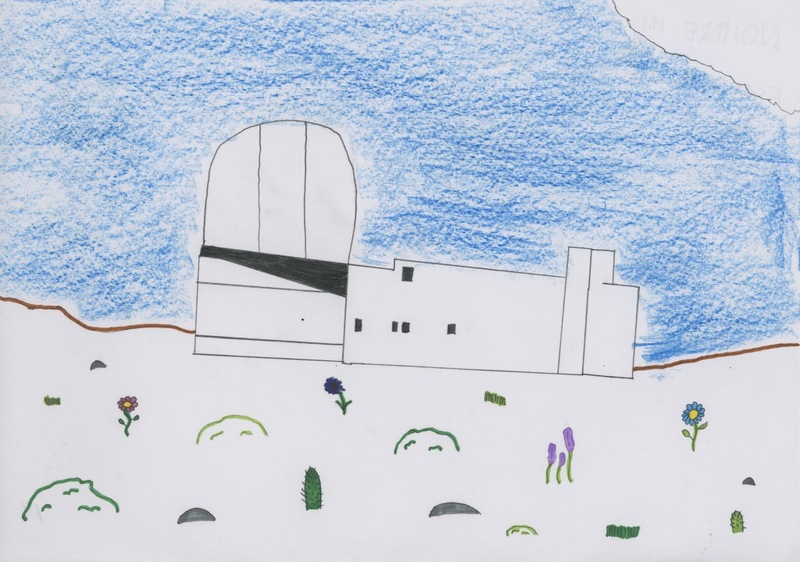 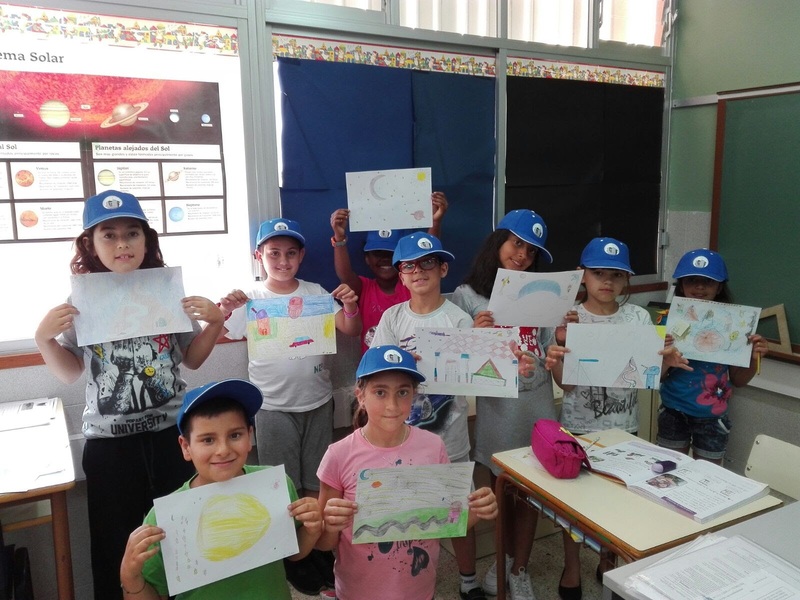 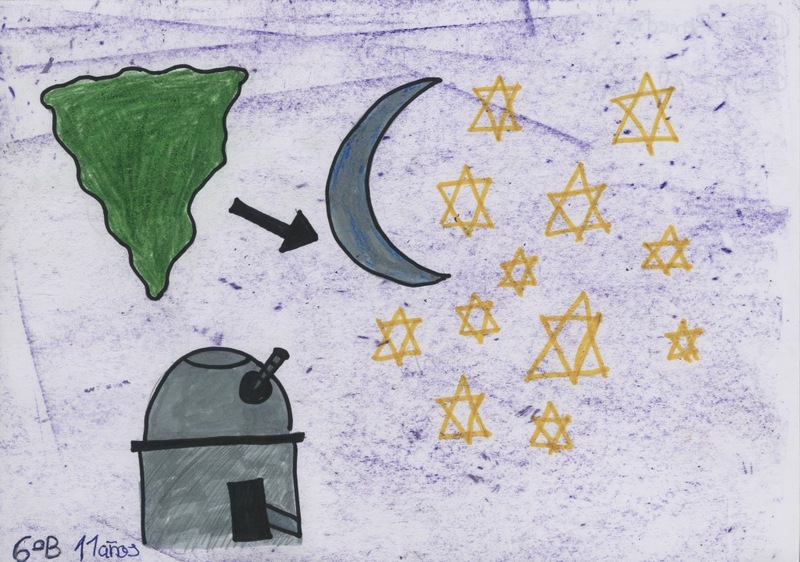 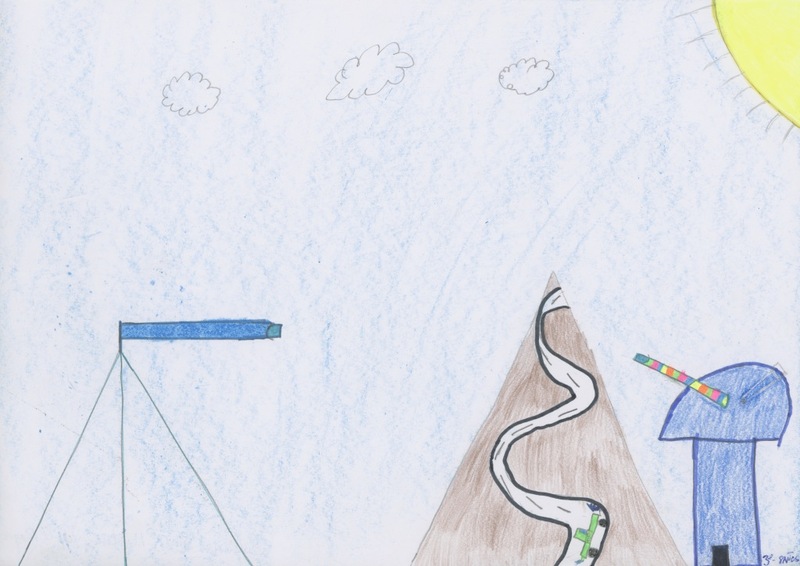 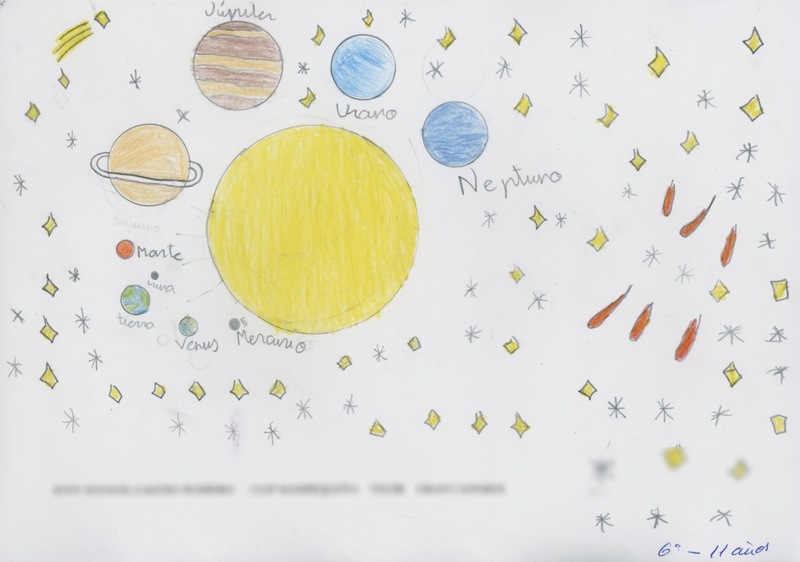 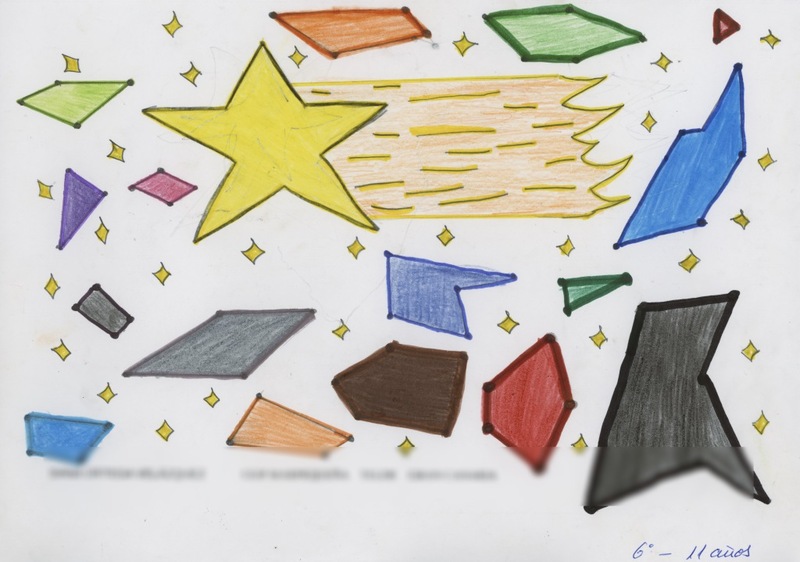 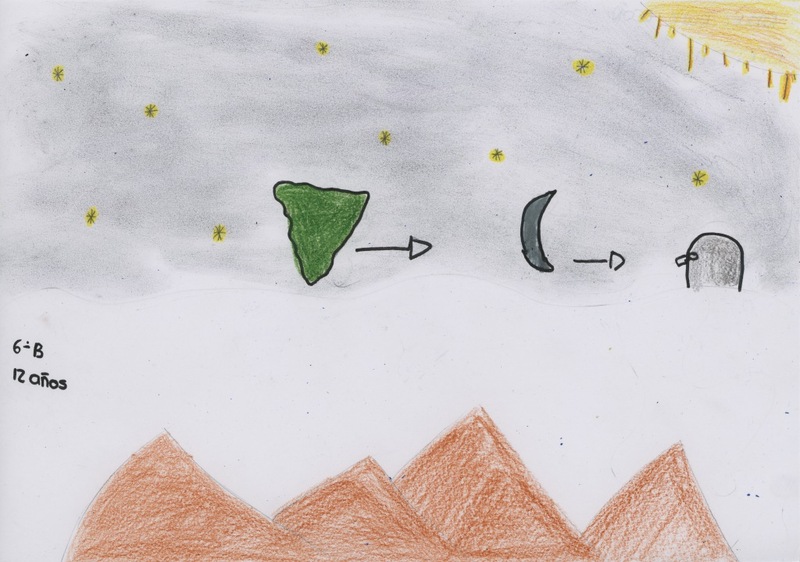 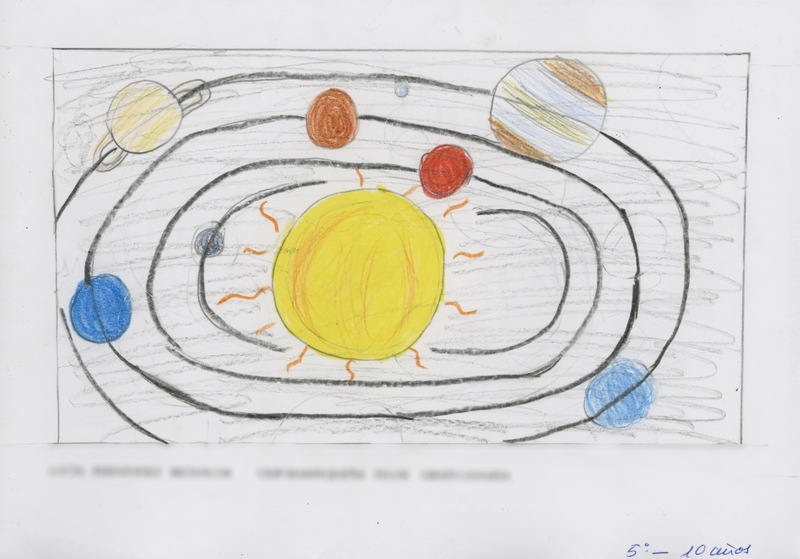 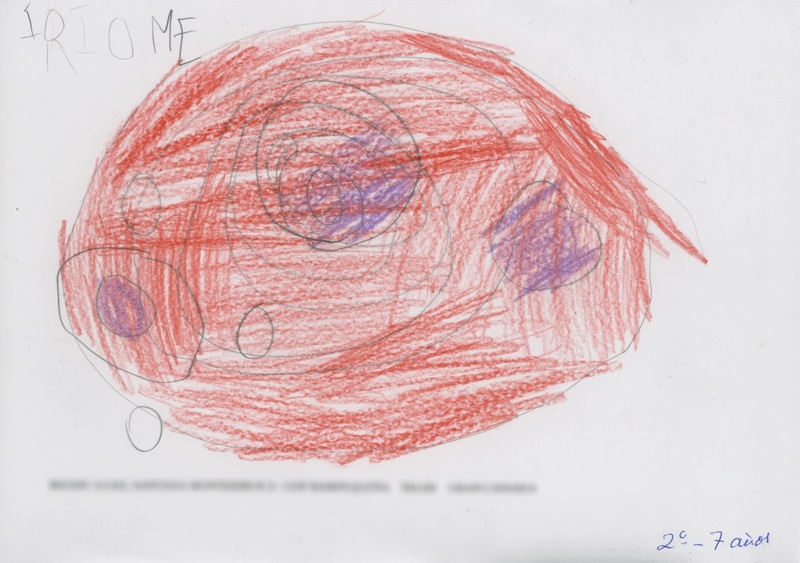 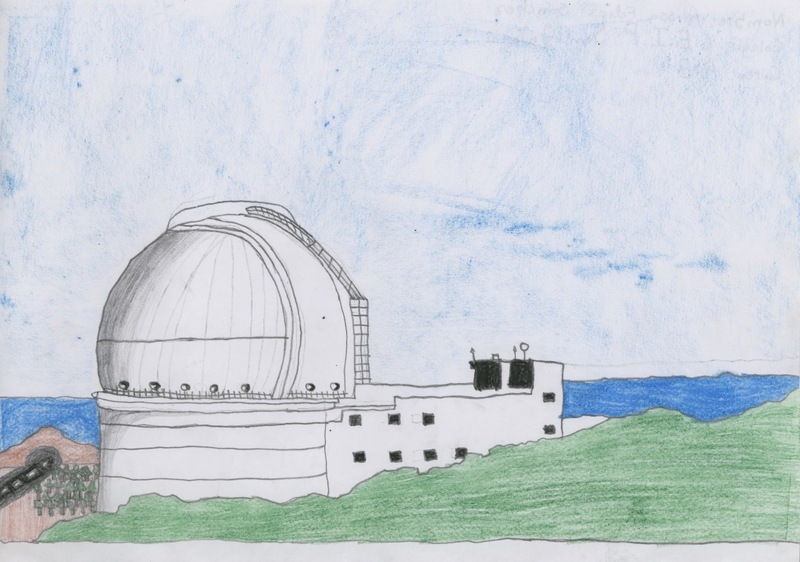 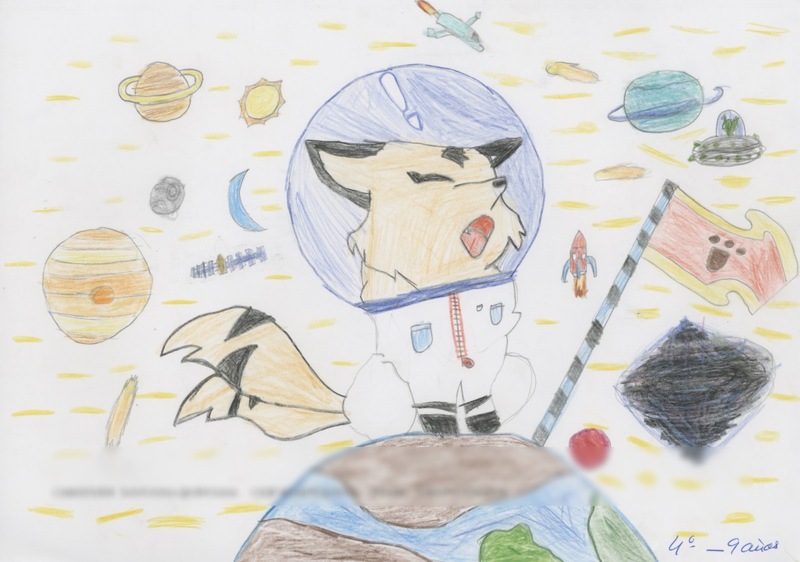 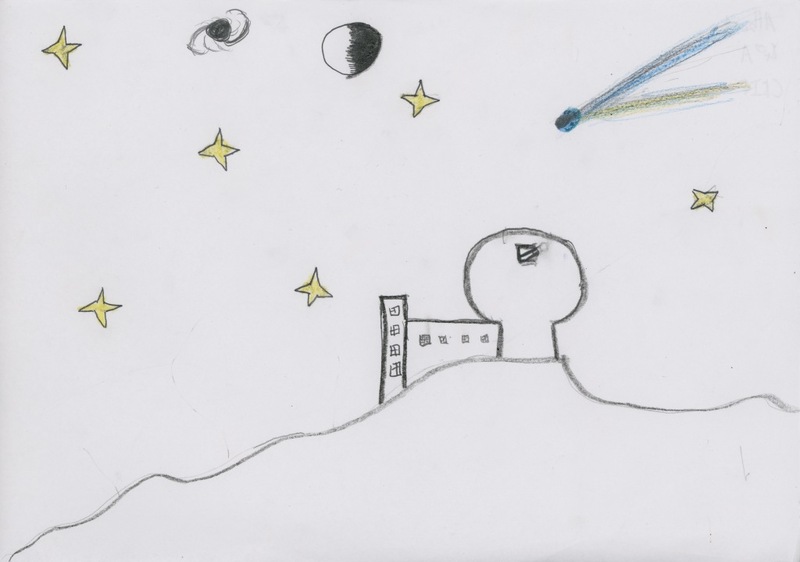 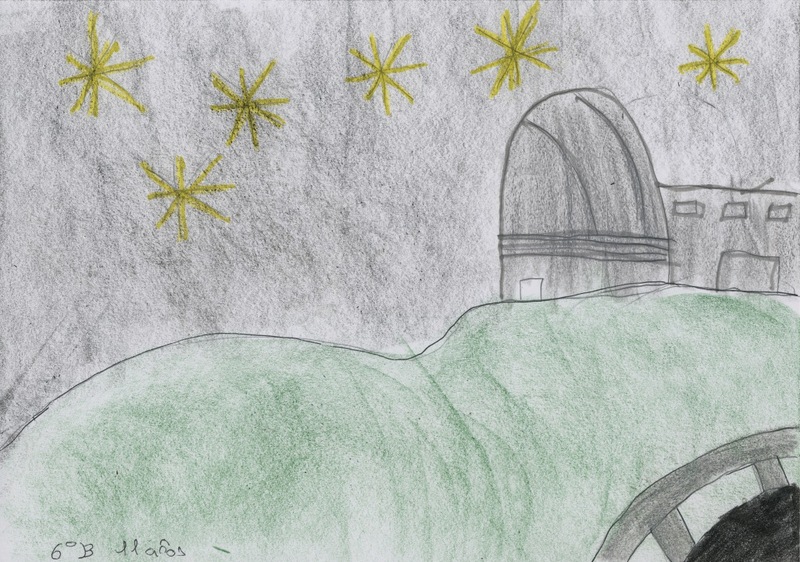 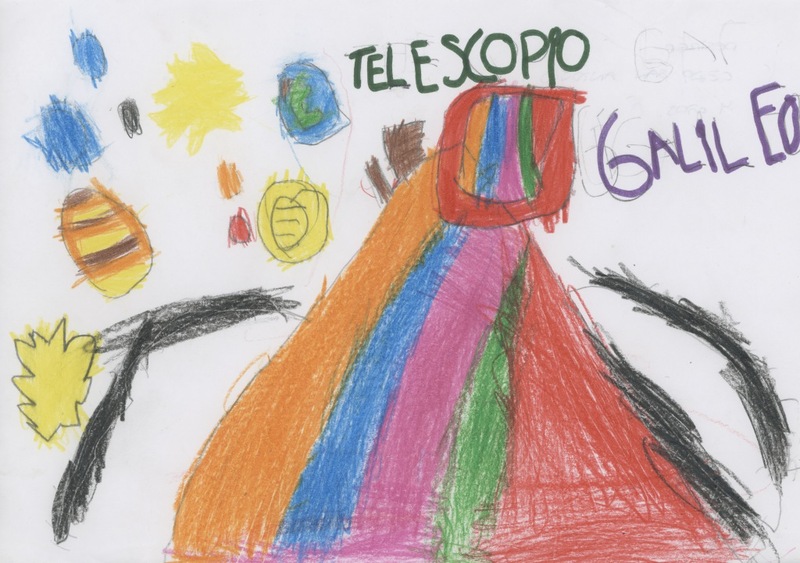 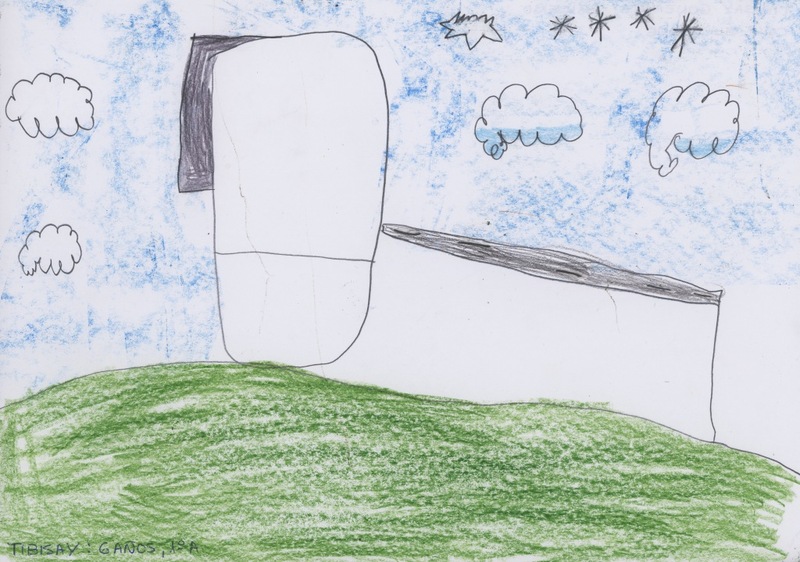 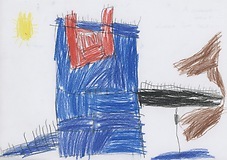 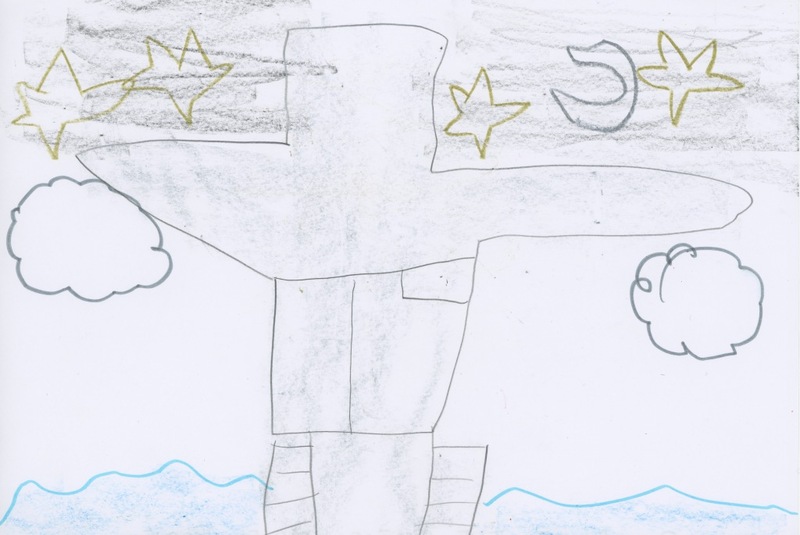 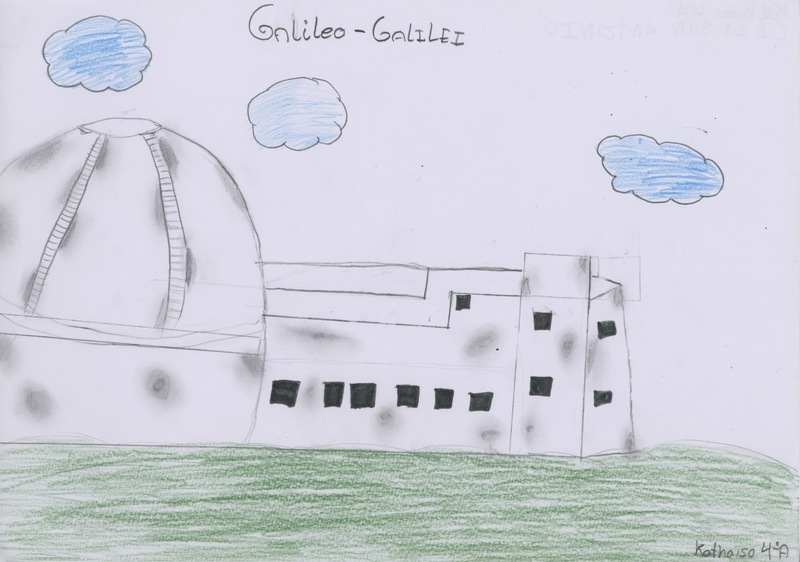 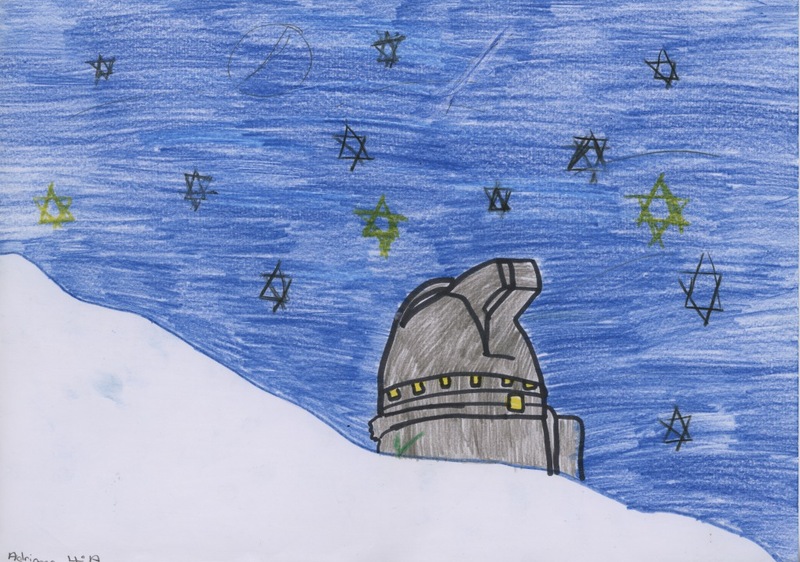 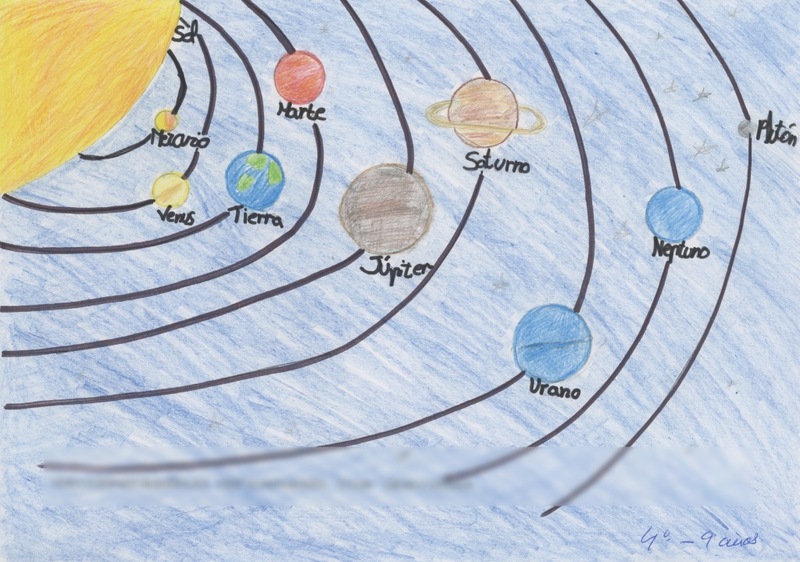 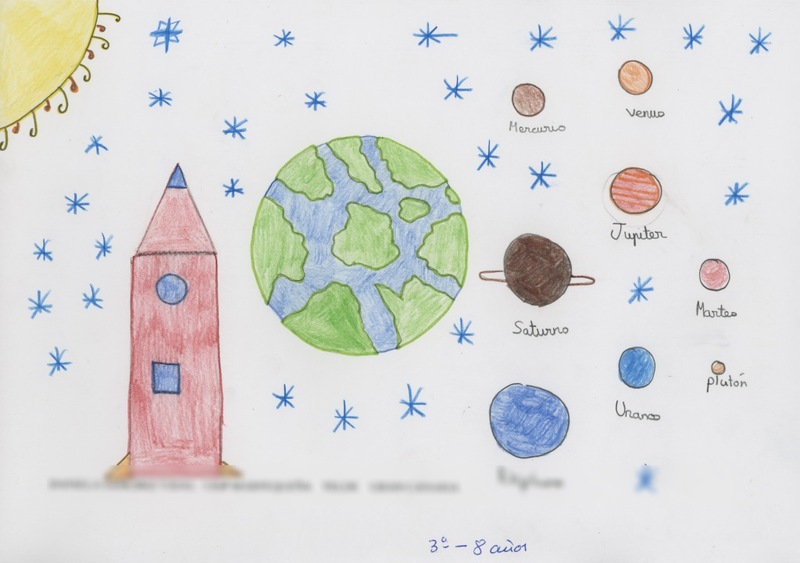 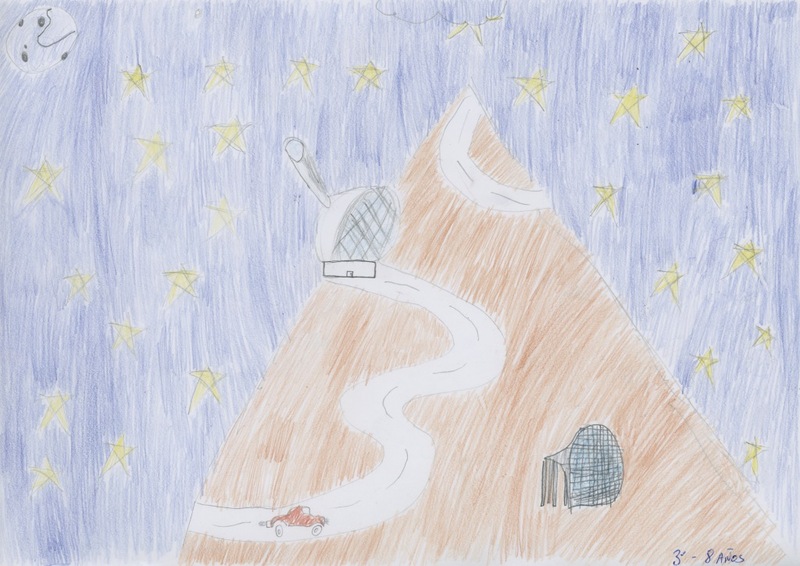 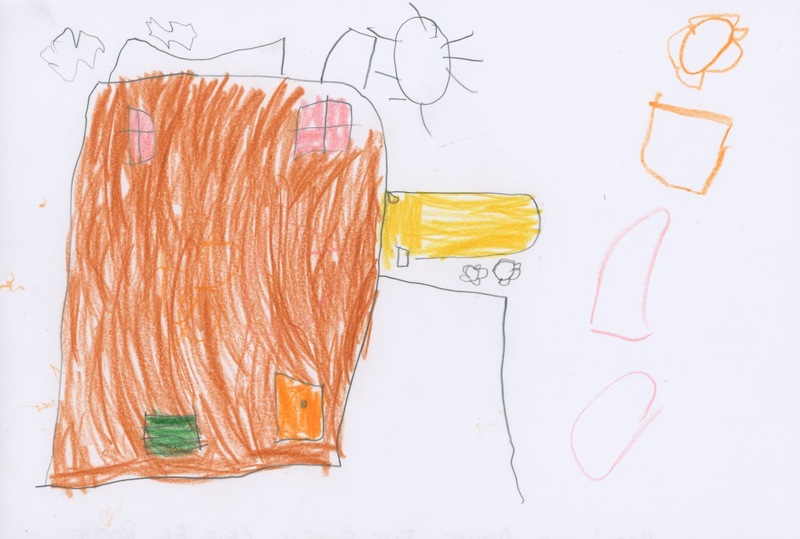 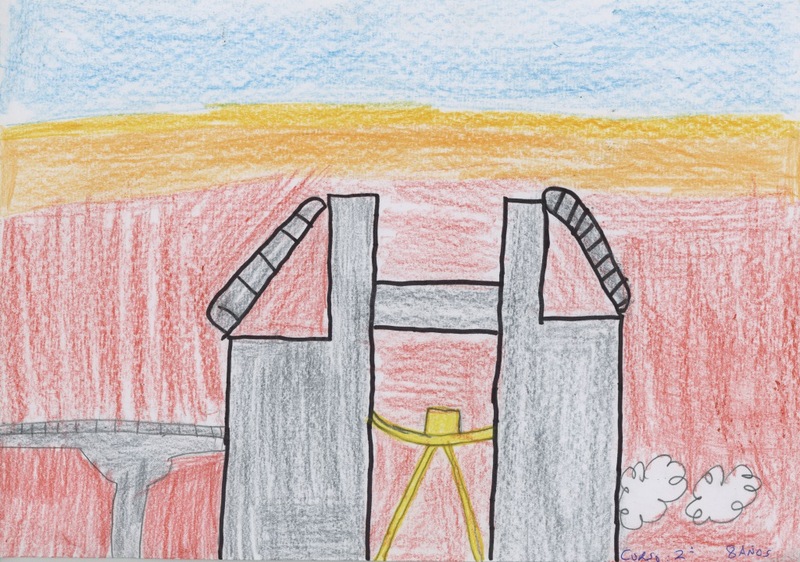 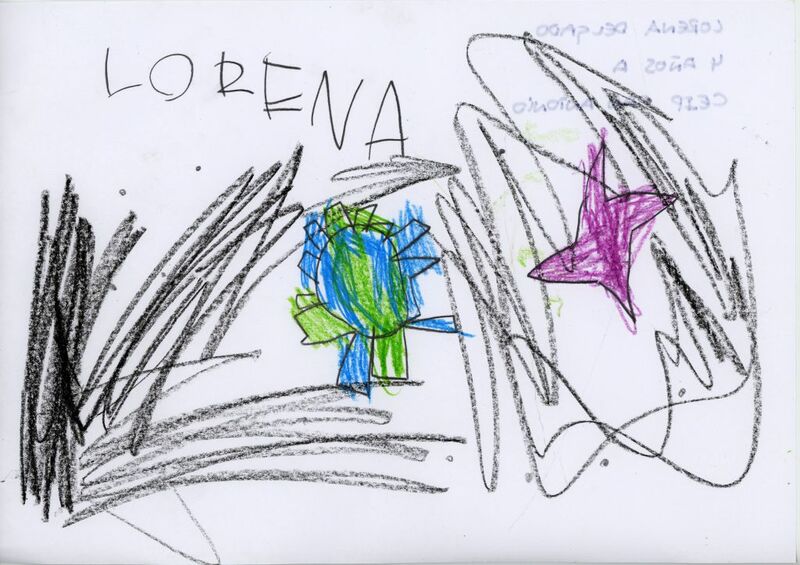 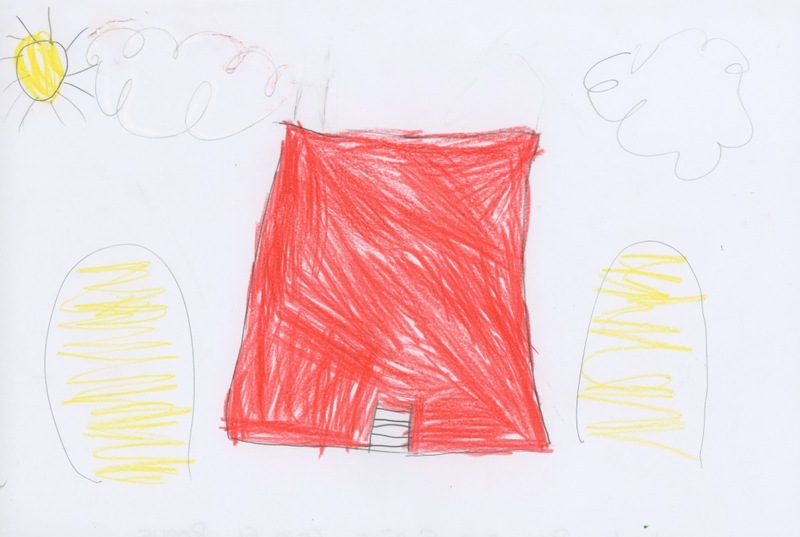 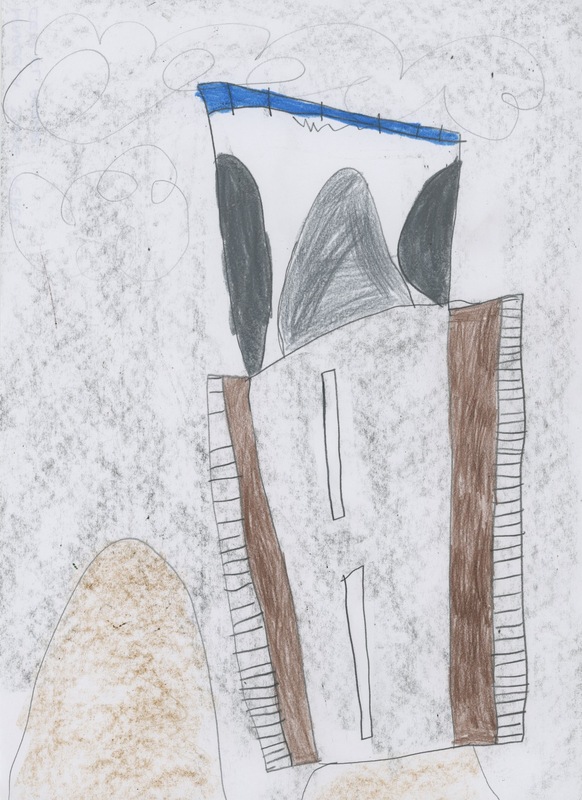 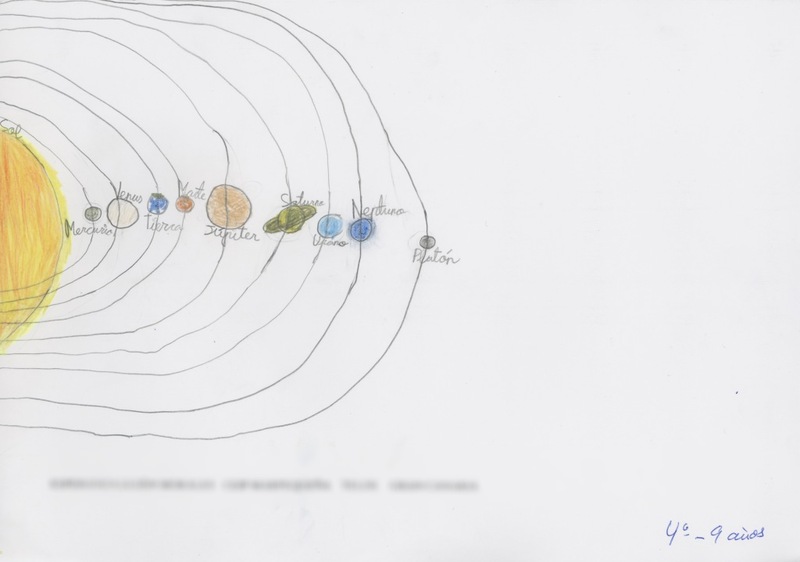 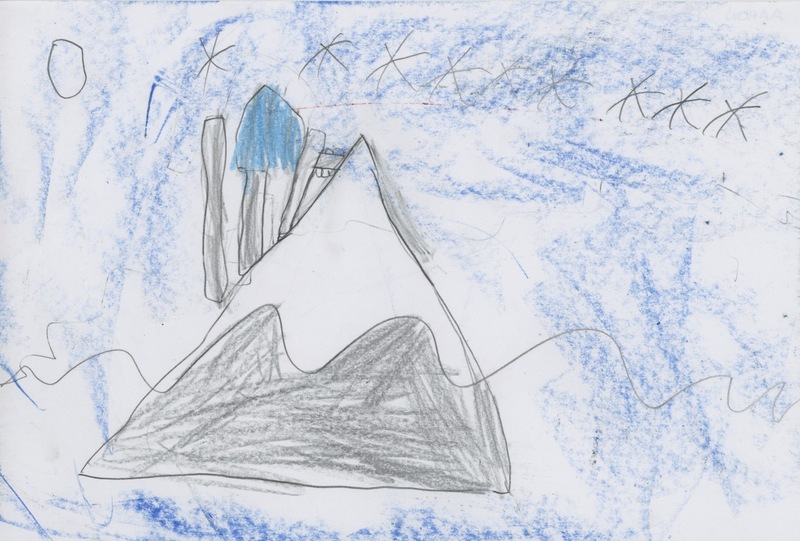 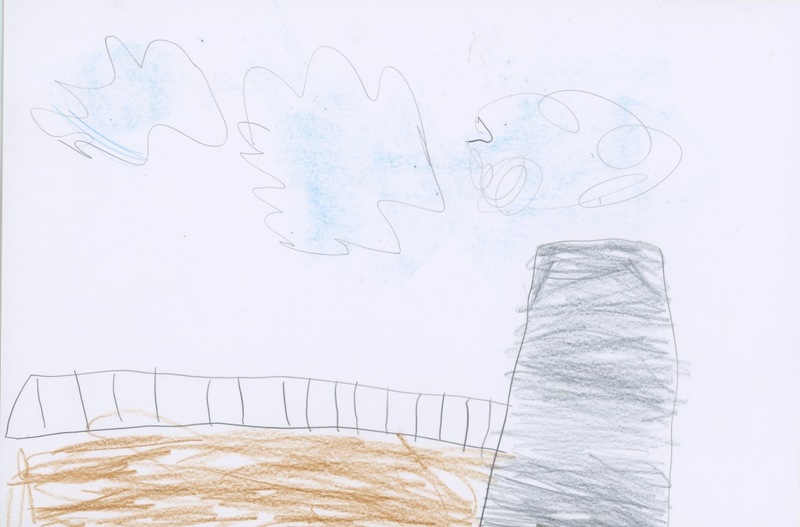 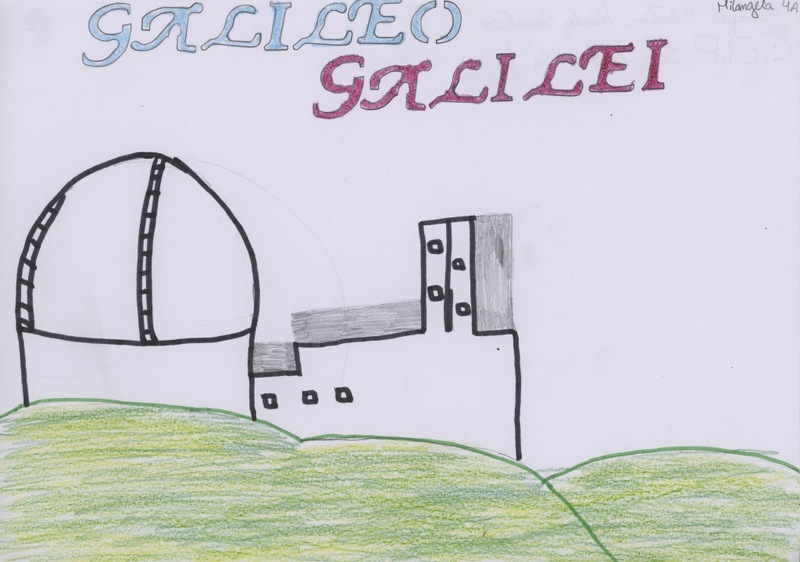 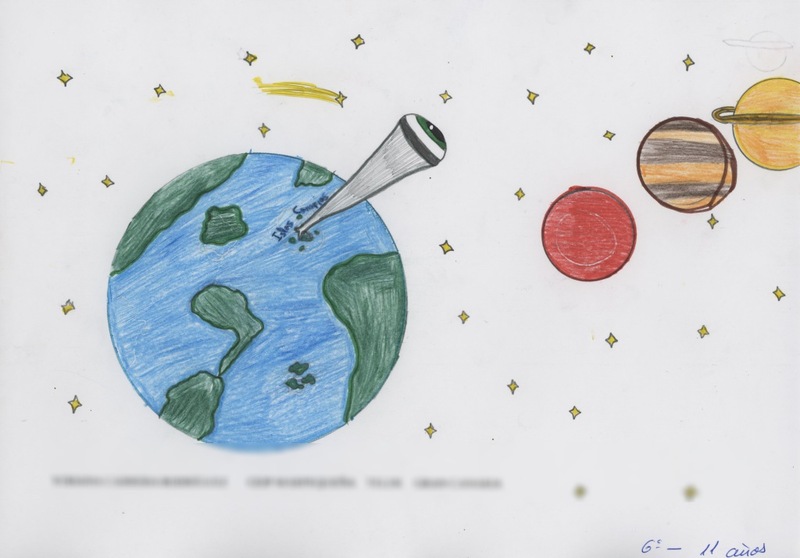 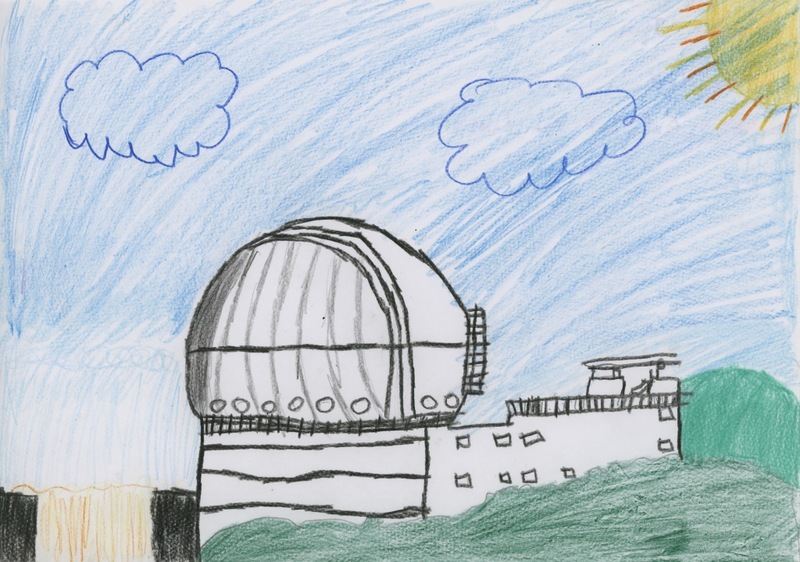 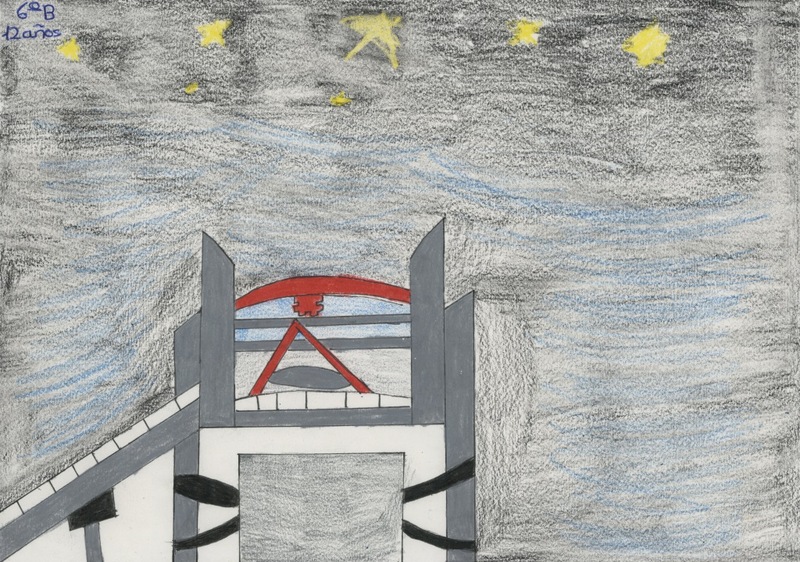 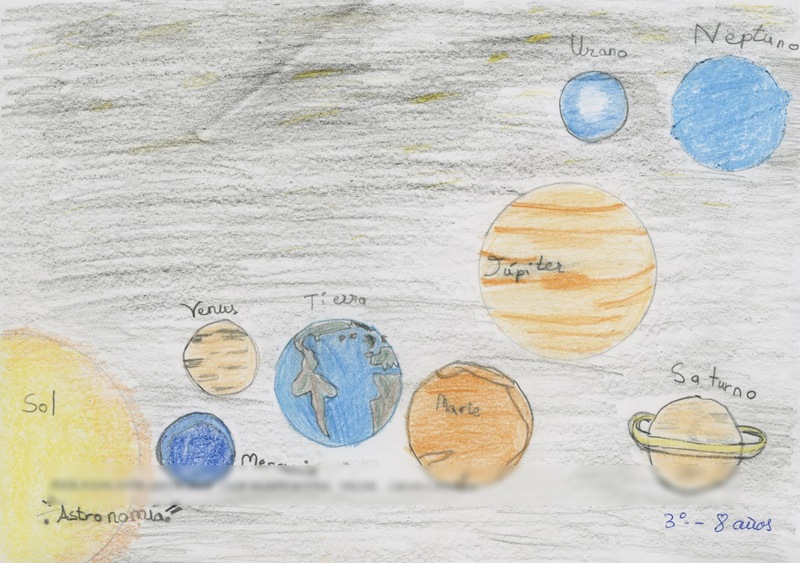 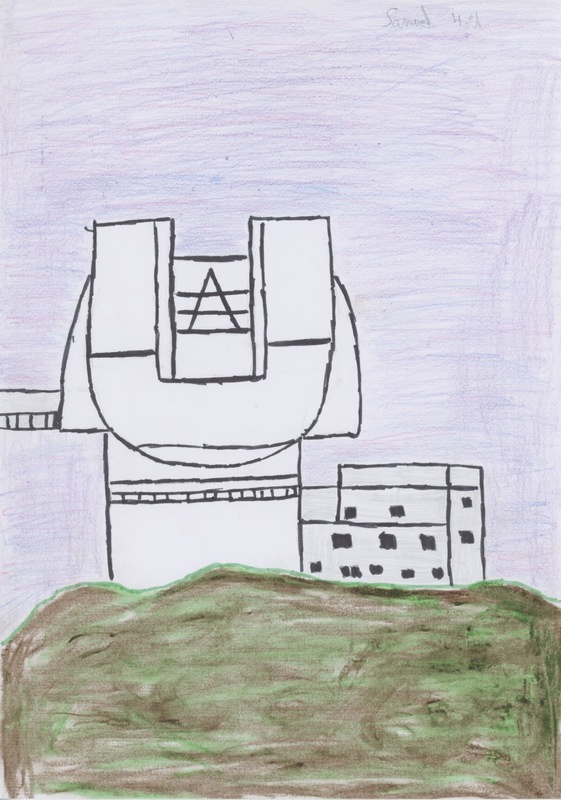 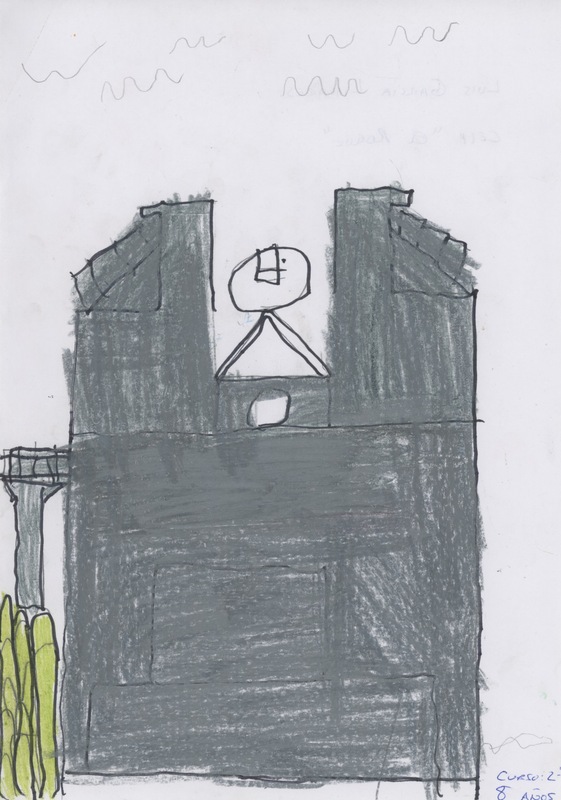 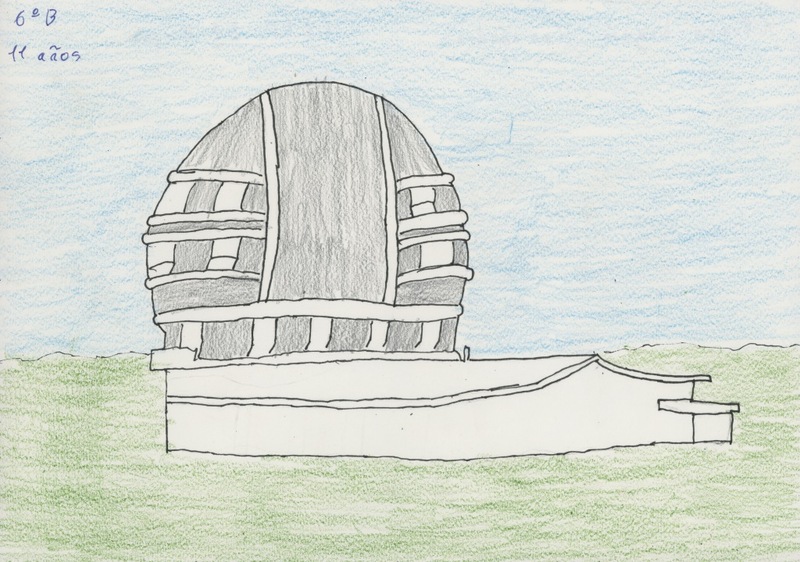 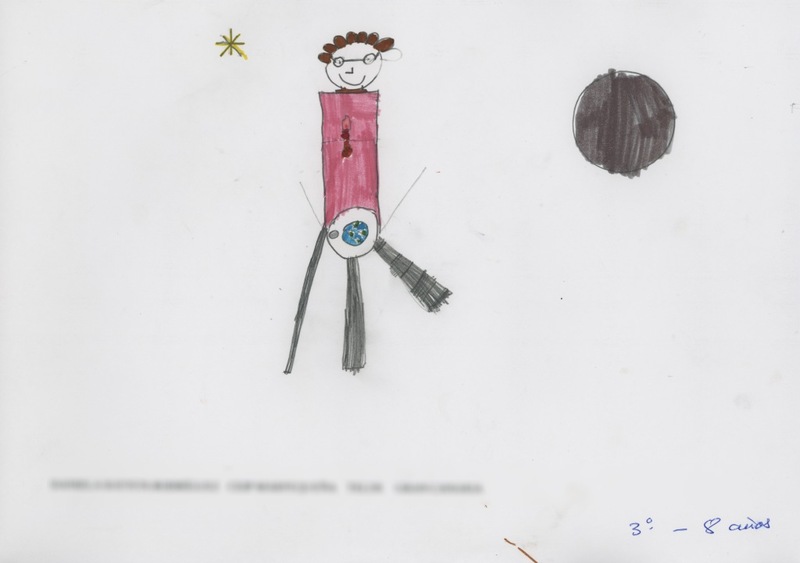 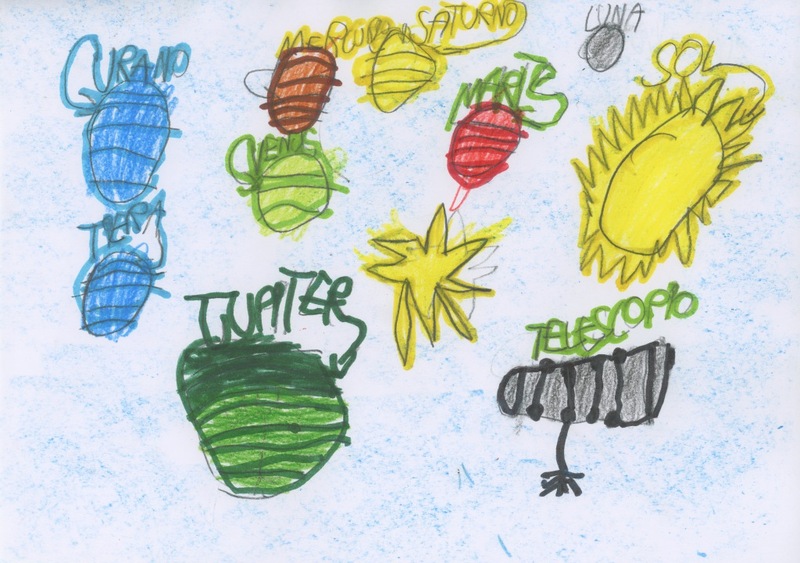 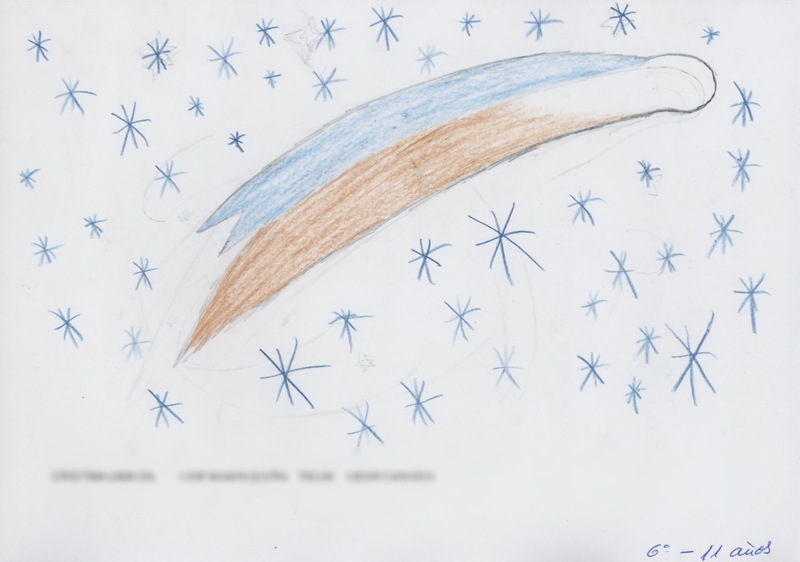 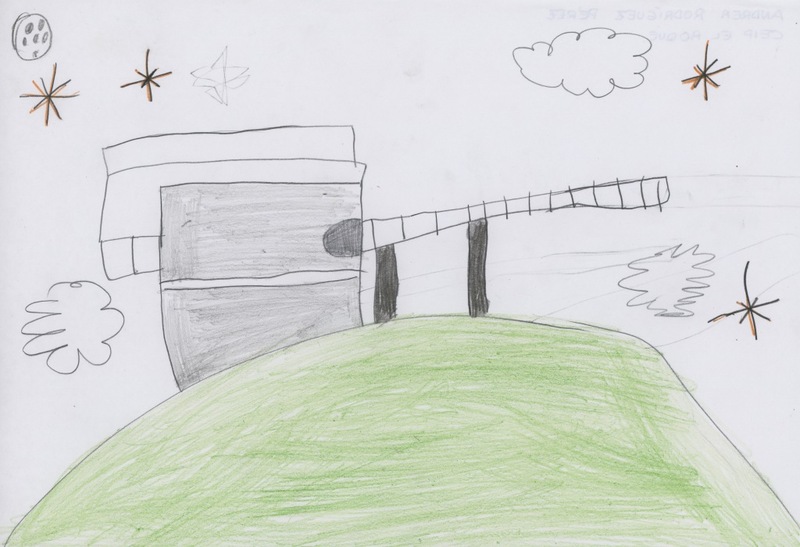 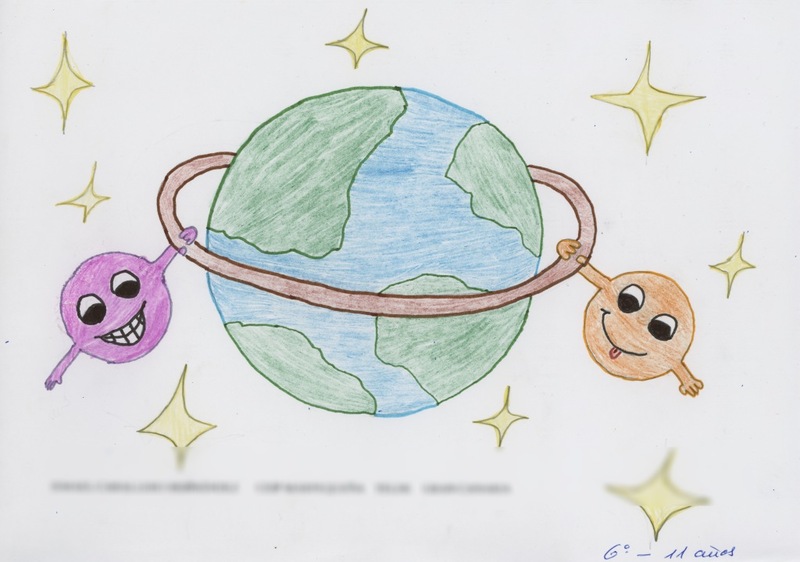 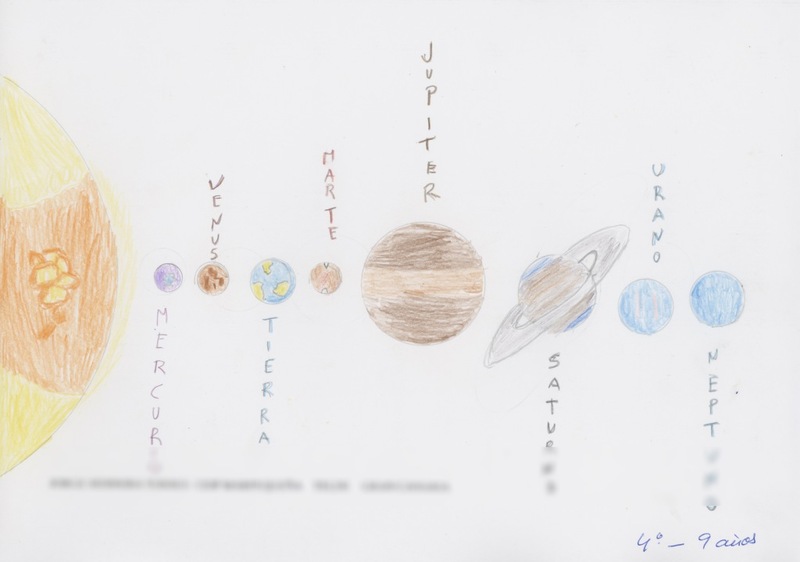 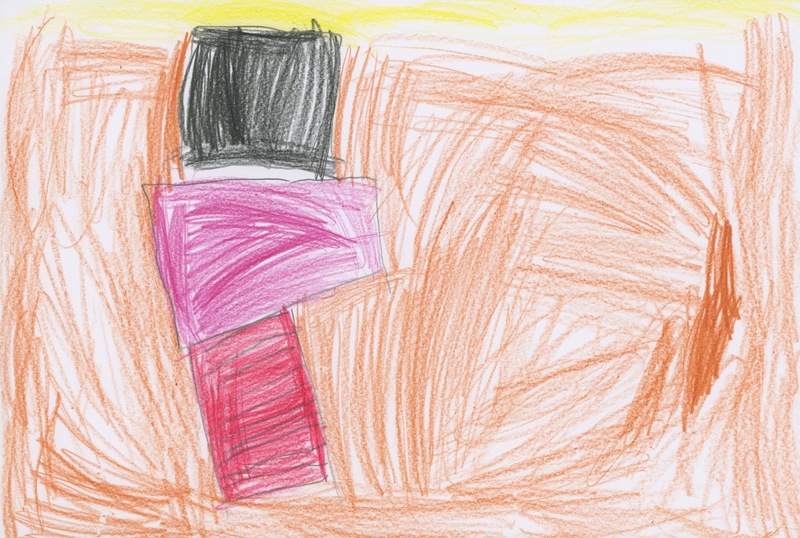 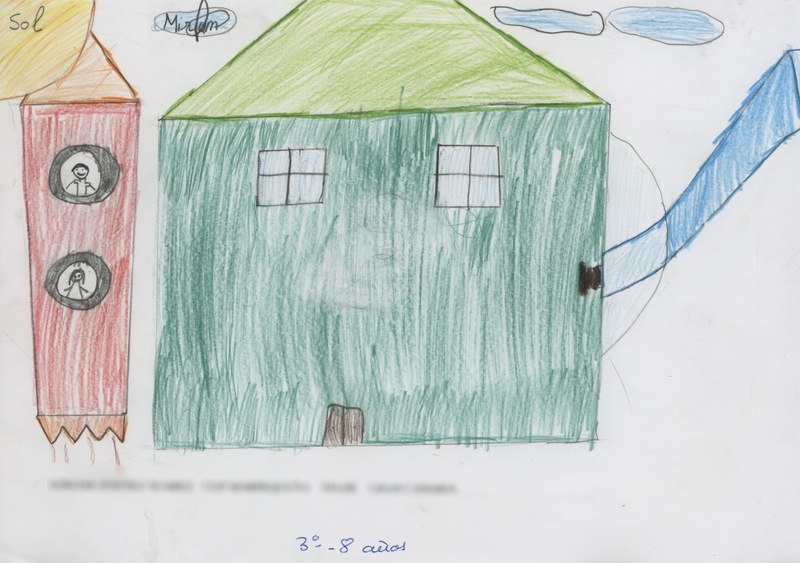 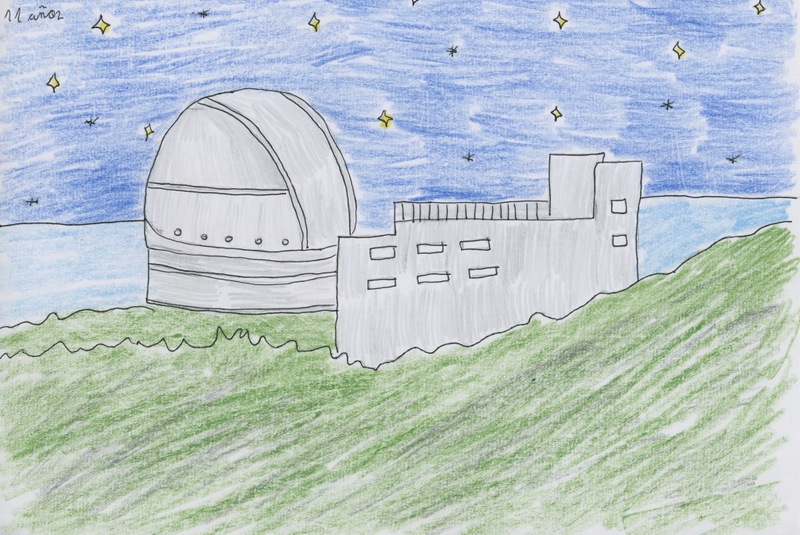 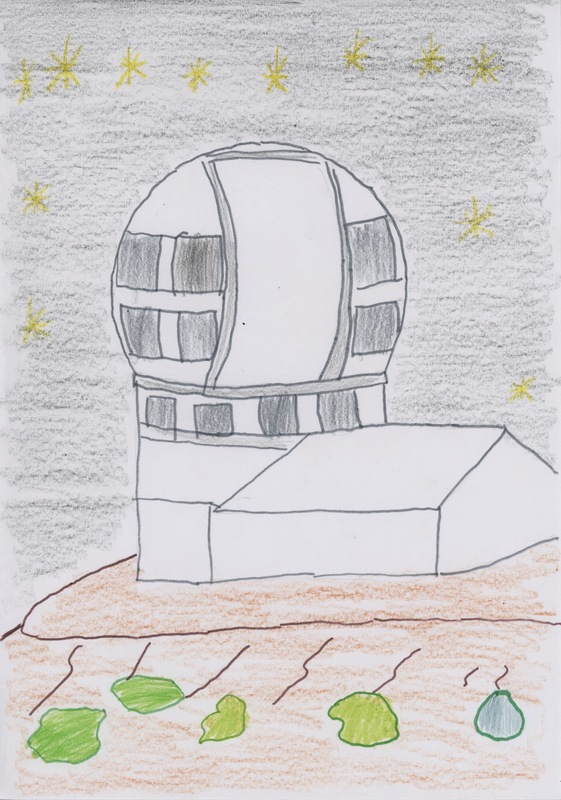 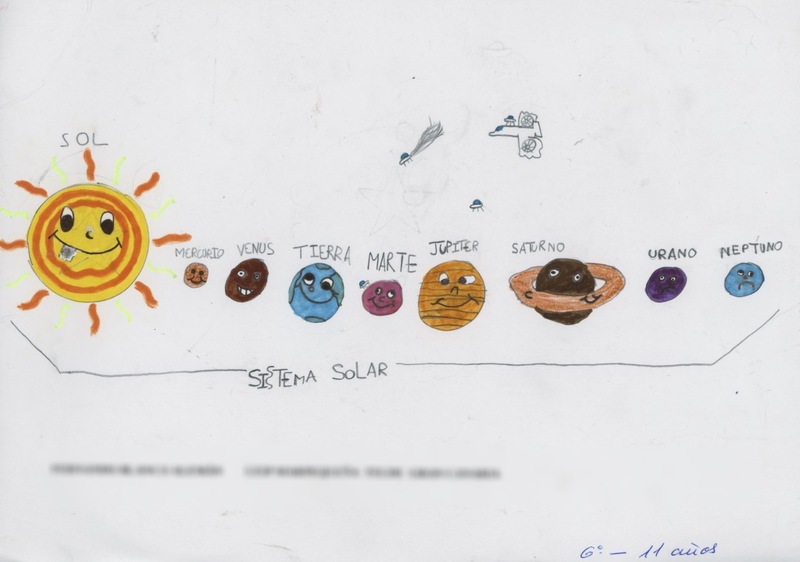 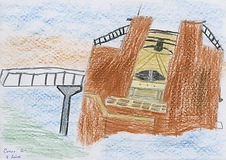 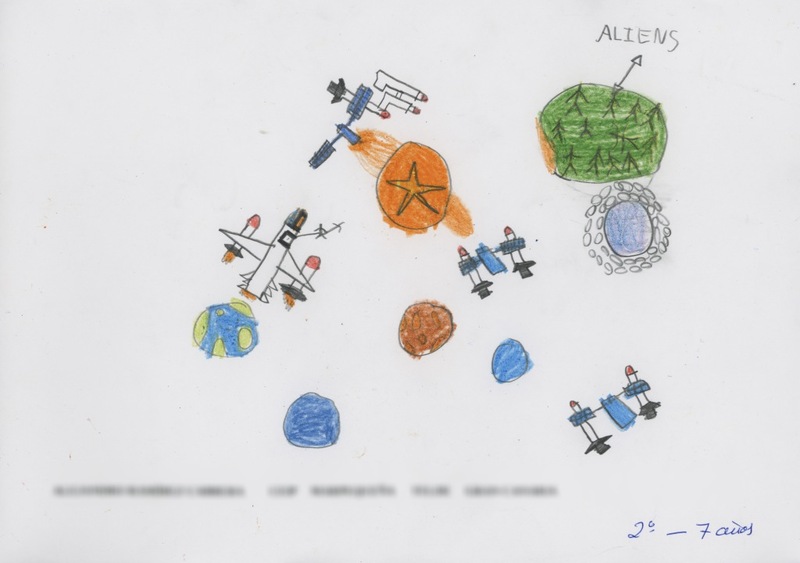 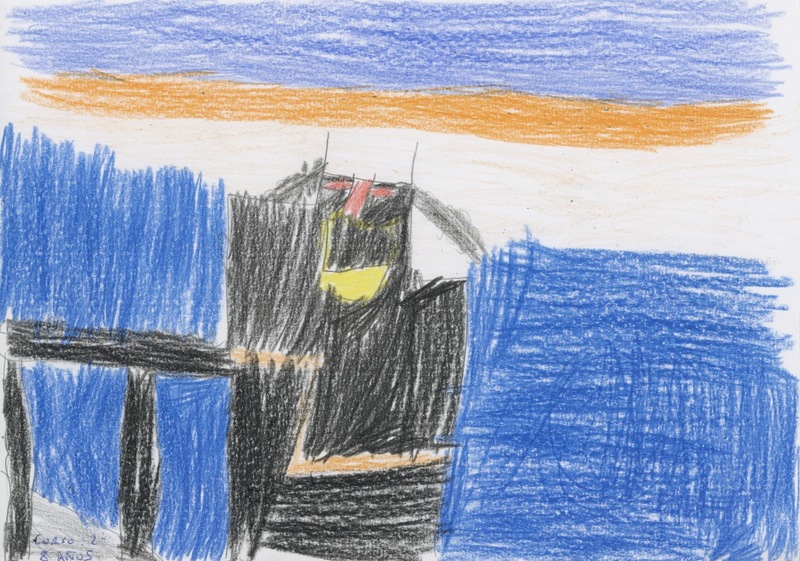 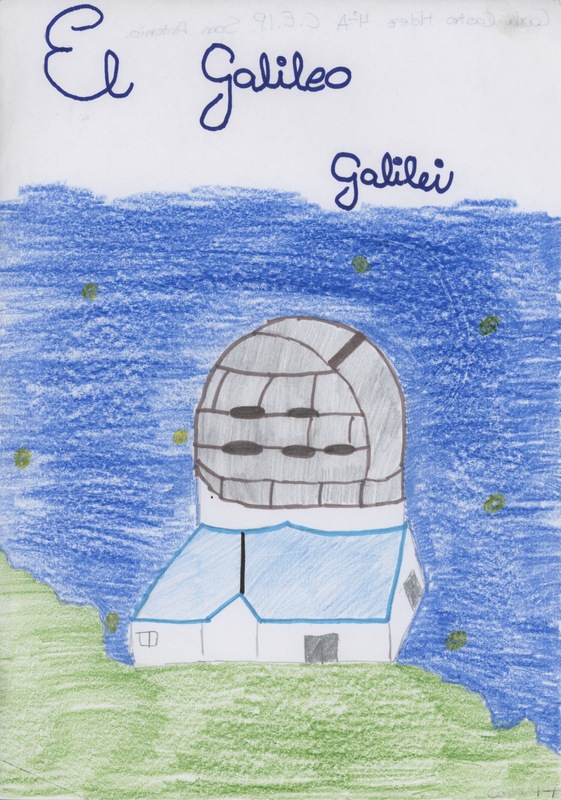 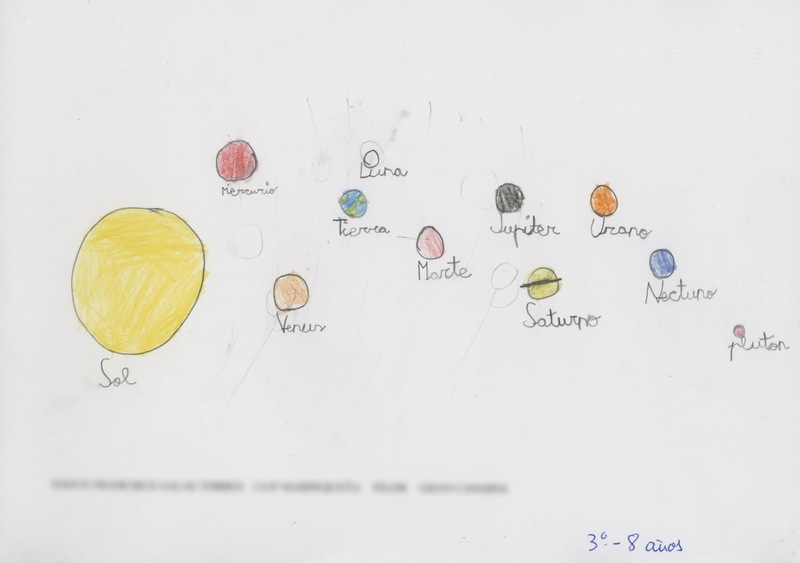 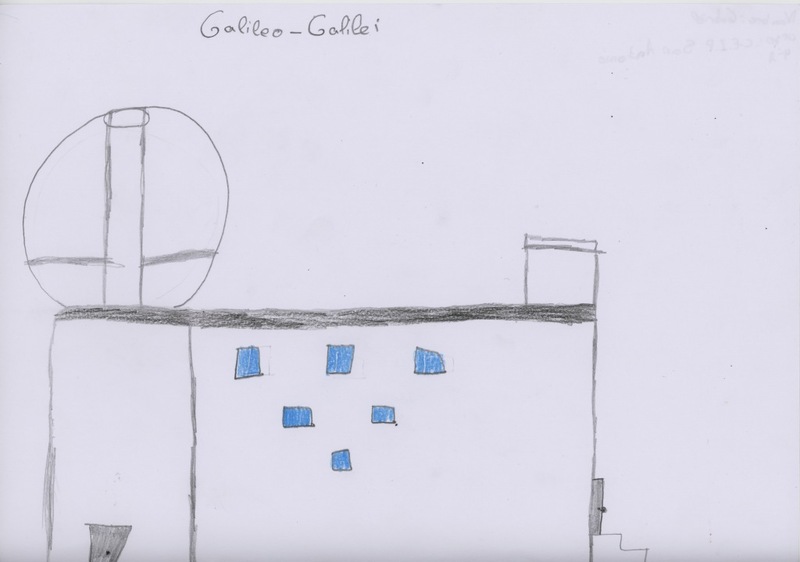 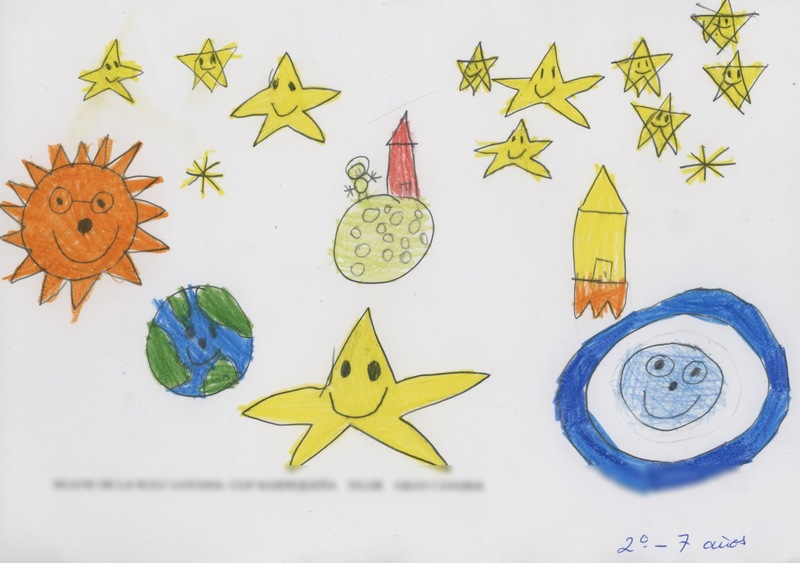 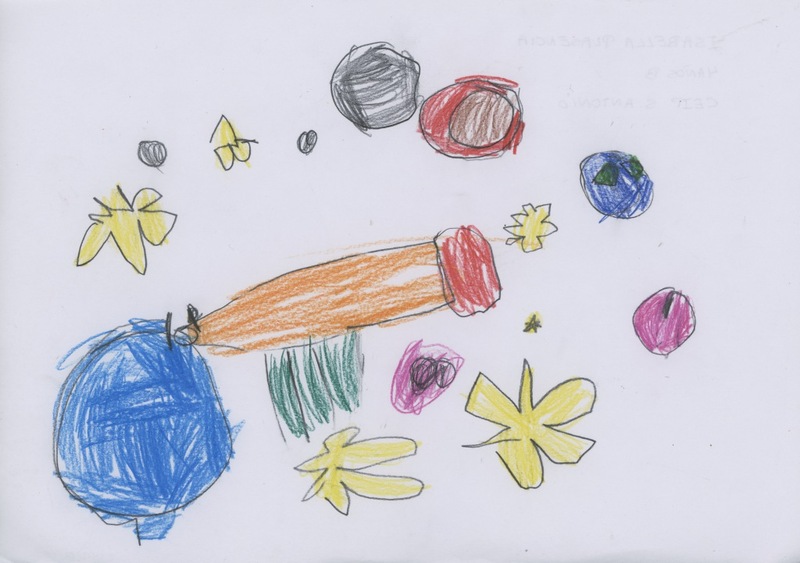 The Telescopio Nazionale Galileo (TNG) held a drawing competition for all the students of the CEIPs (primary education schools) participating in the project: “The Telescopio Nazionale Galileo and space”, started last November with astronomy talks given by the telescope staff and aimed to children aged between 4 and 7 years. 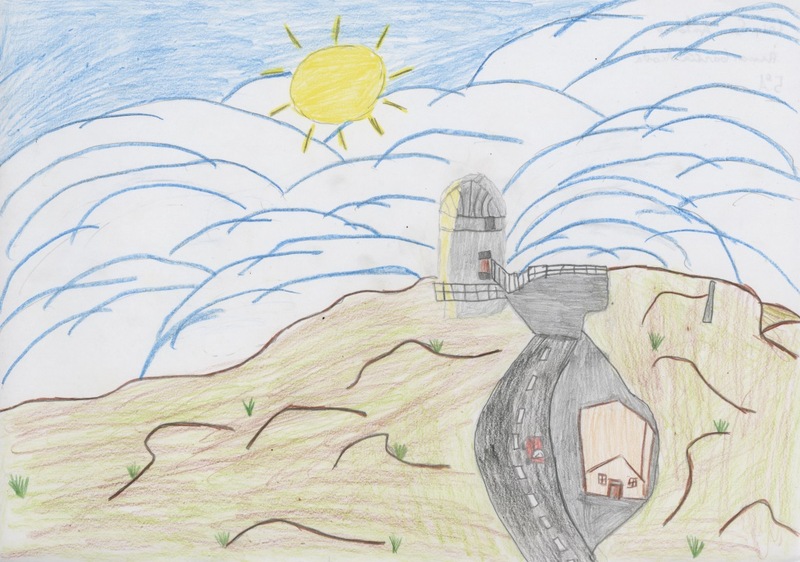 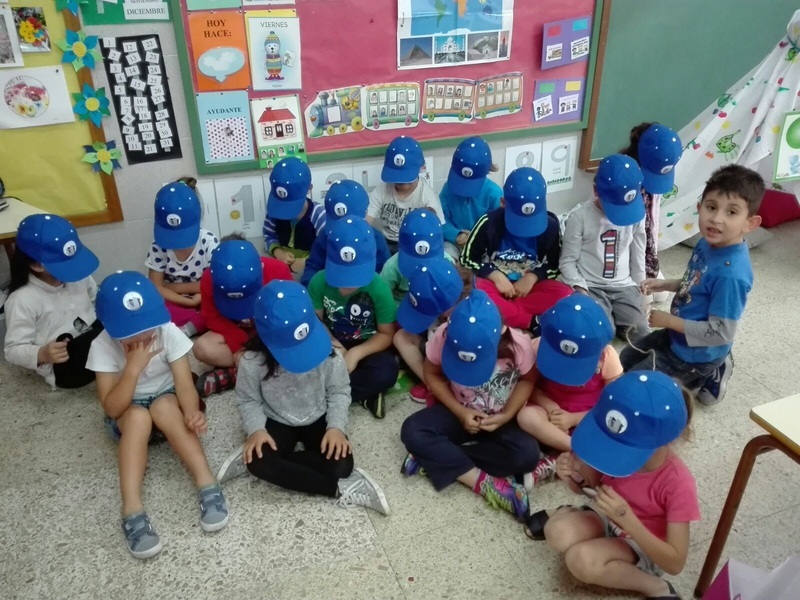 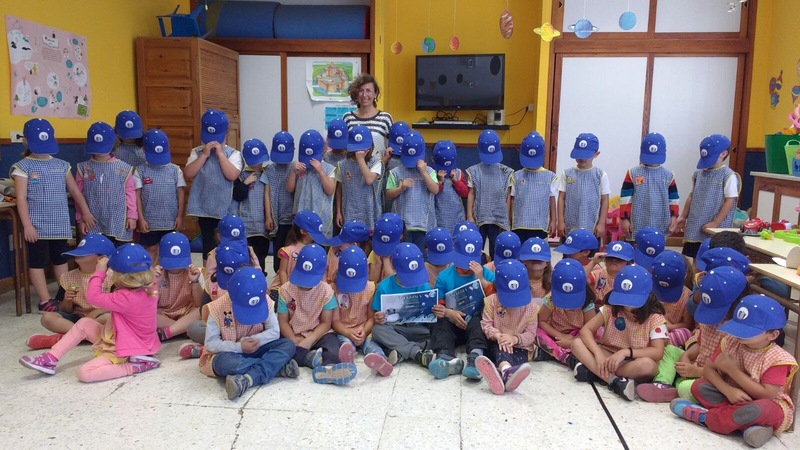 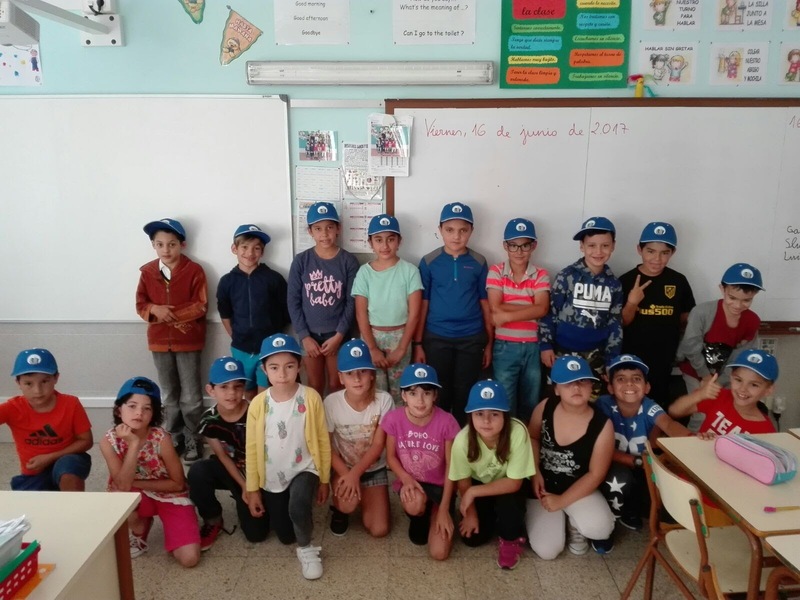 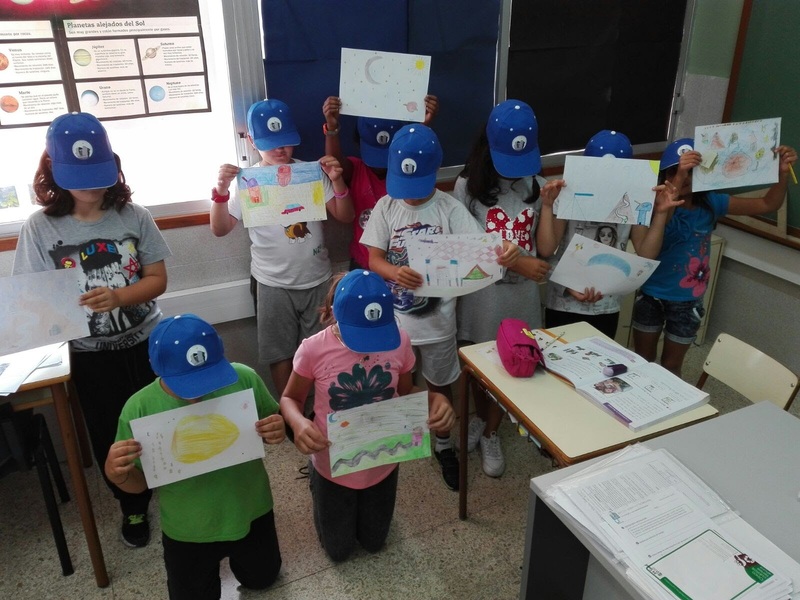 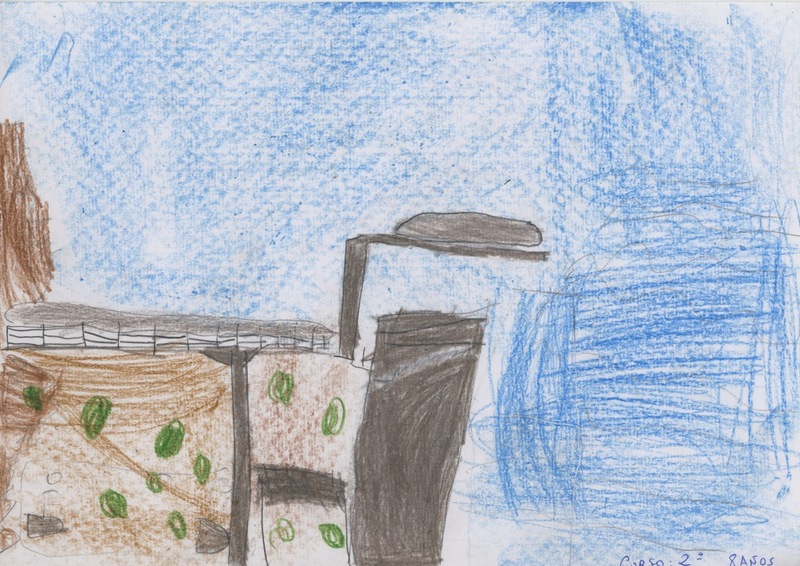 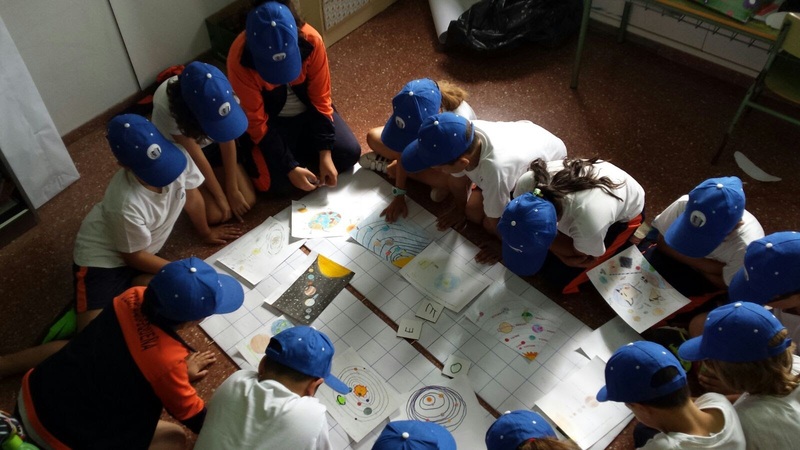 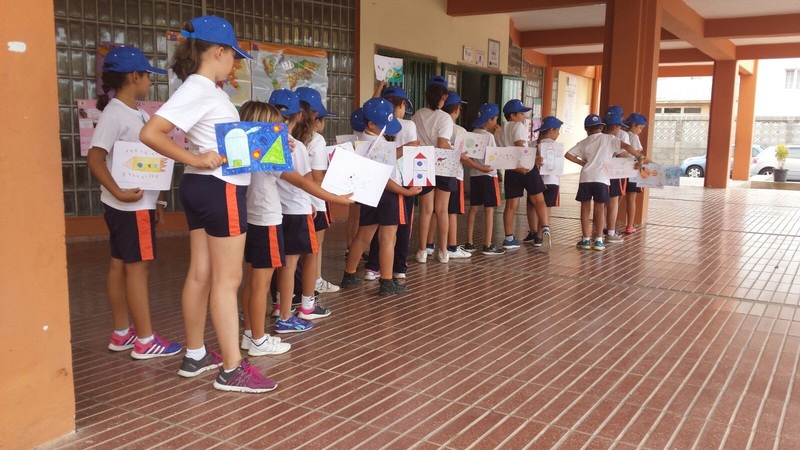 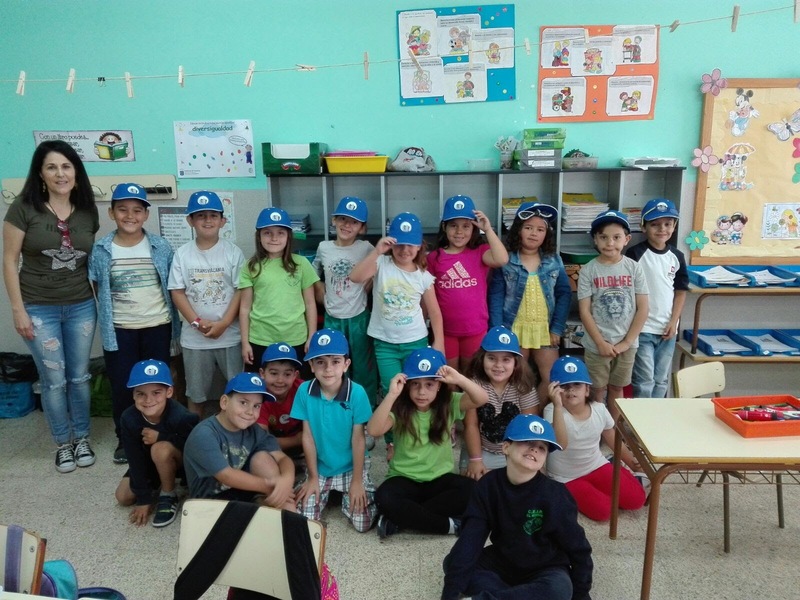 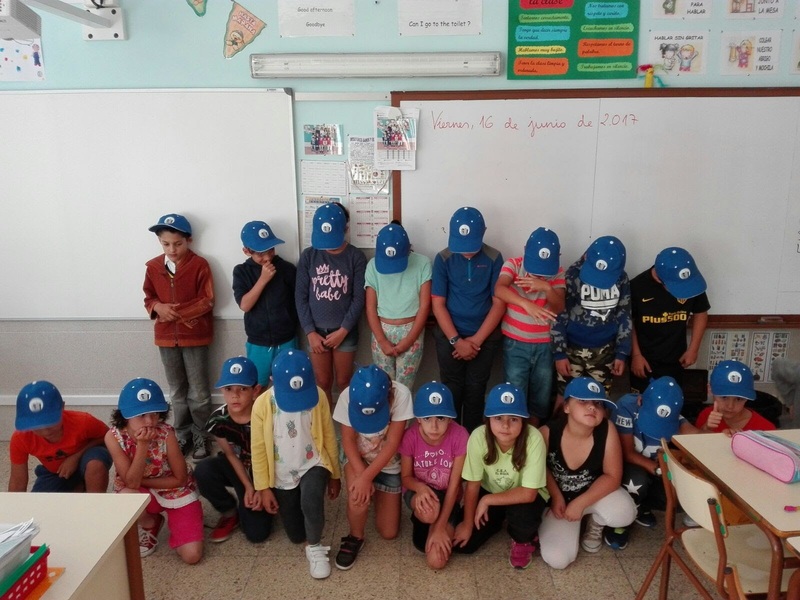 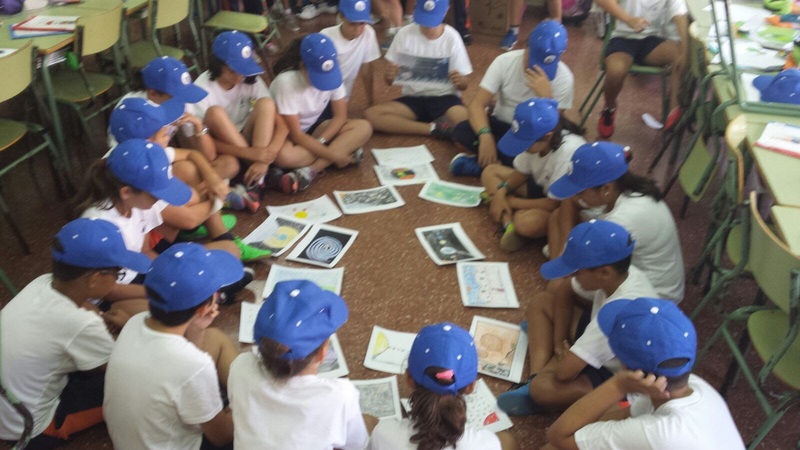 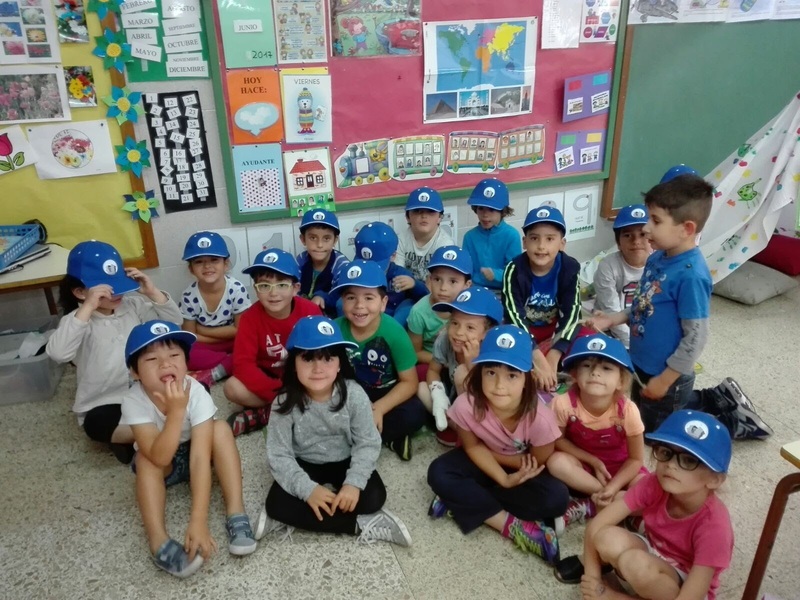 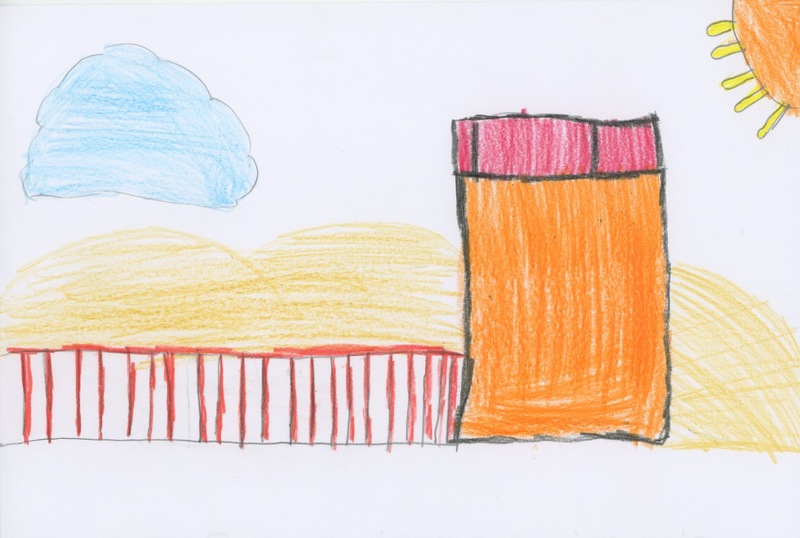 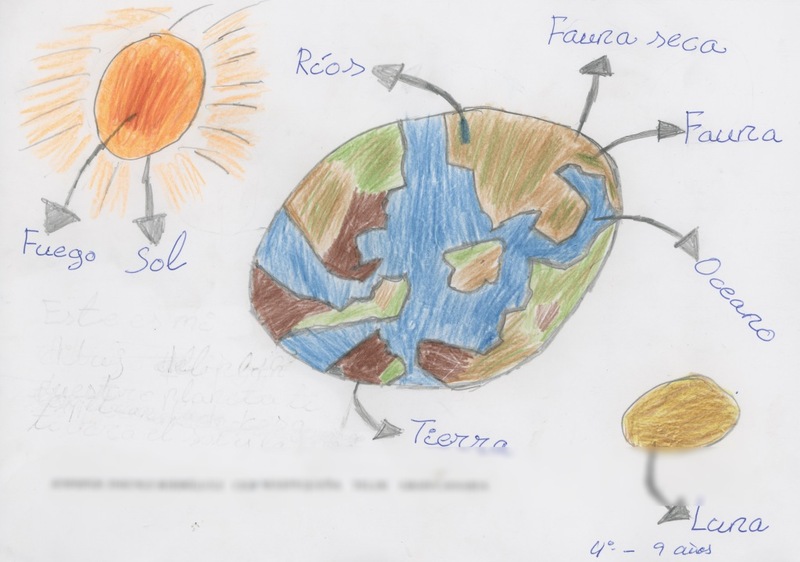 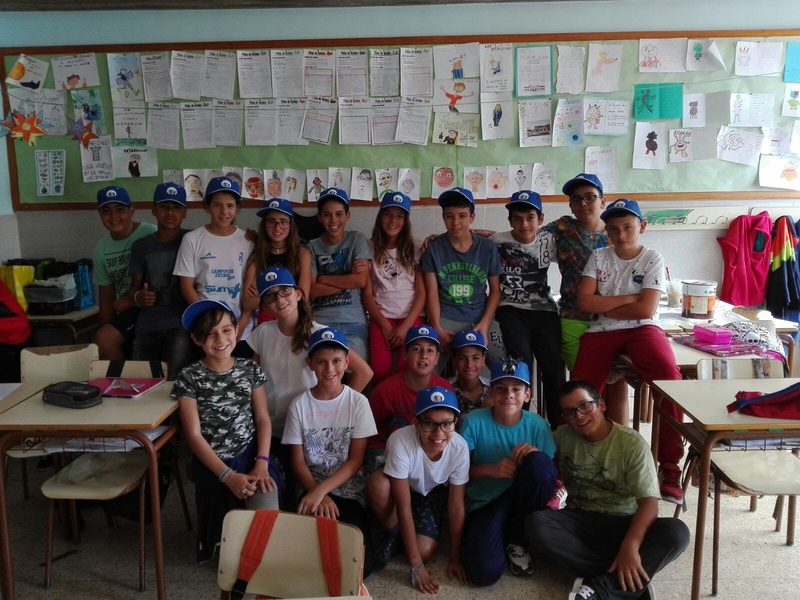 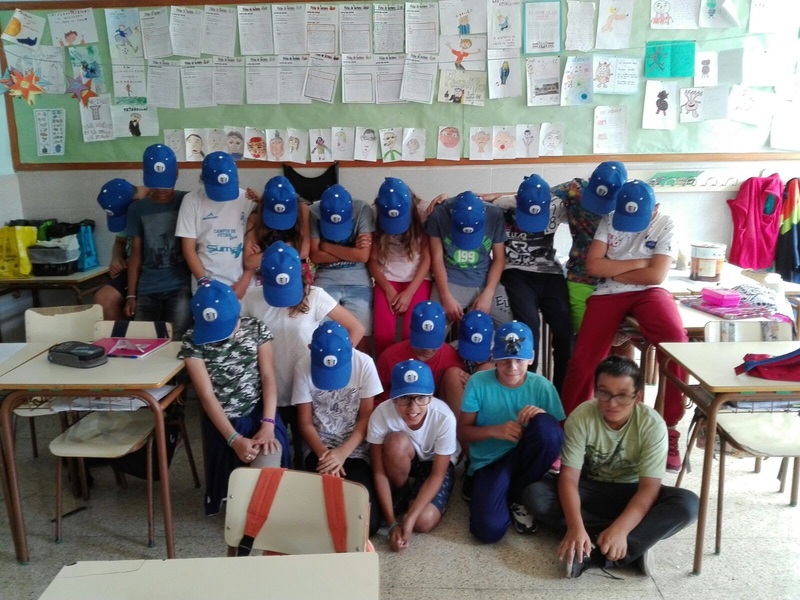 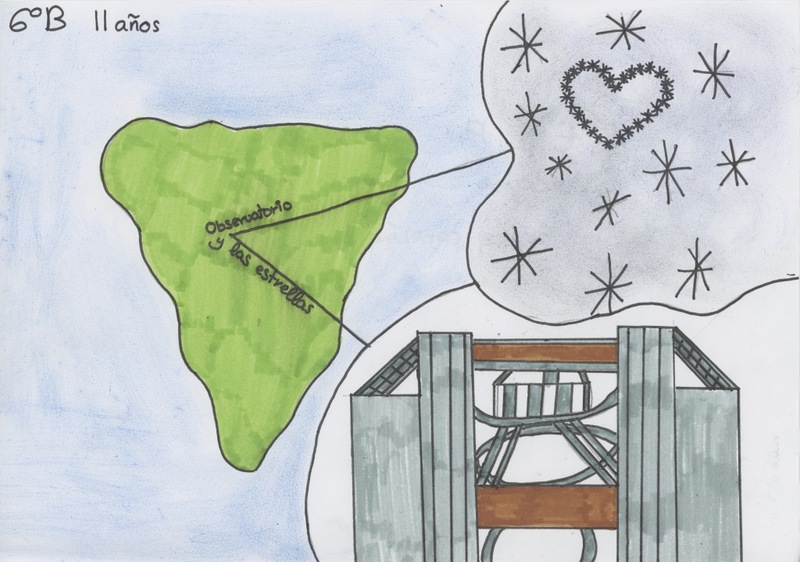 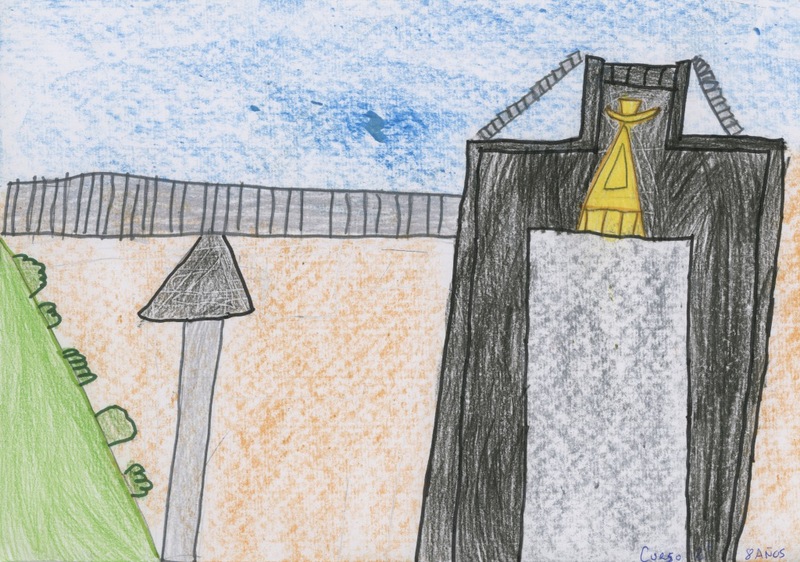 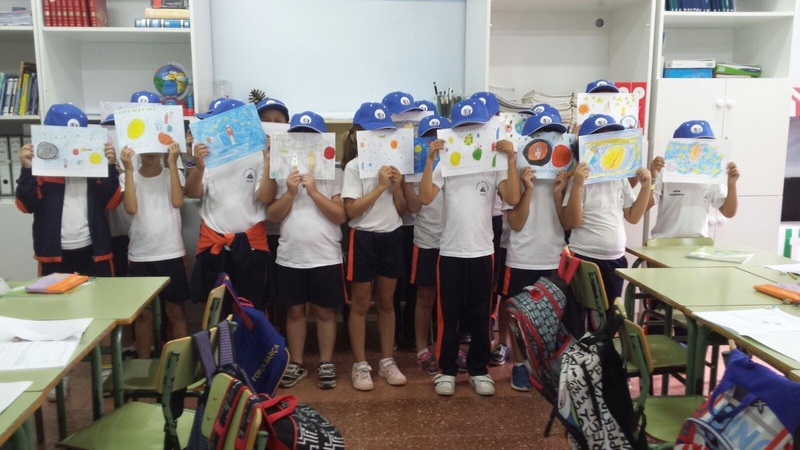 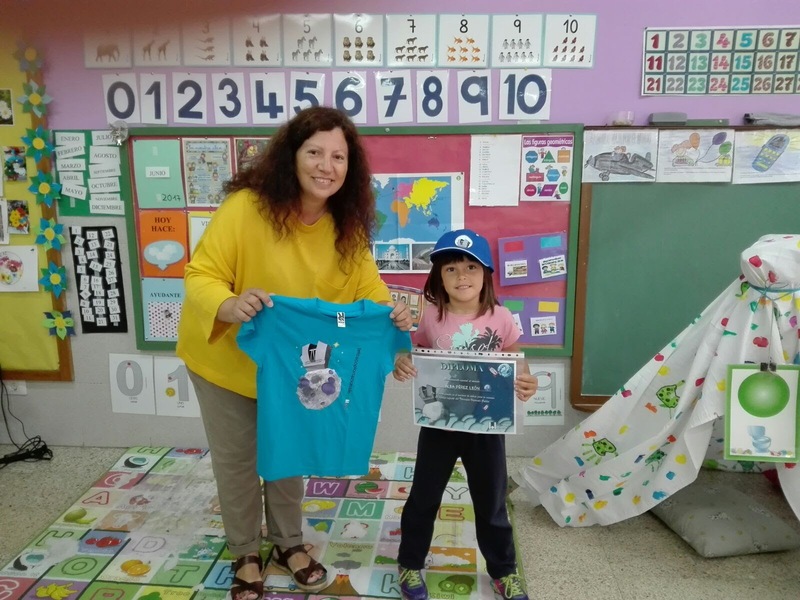 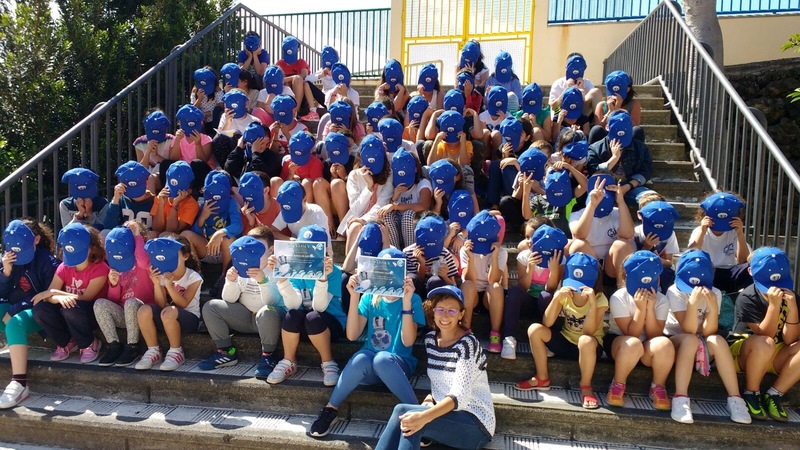 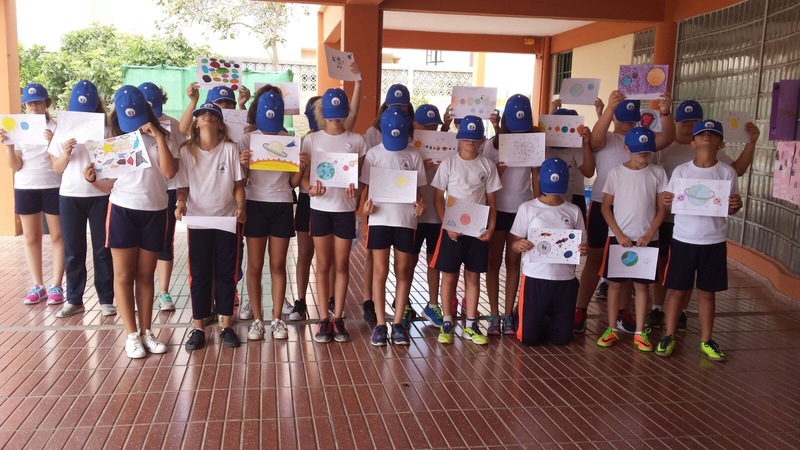 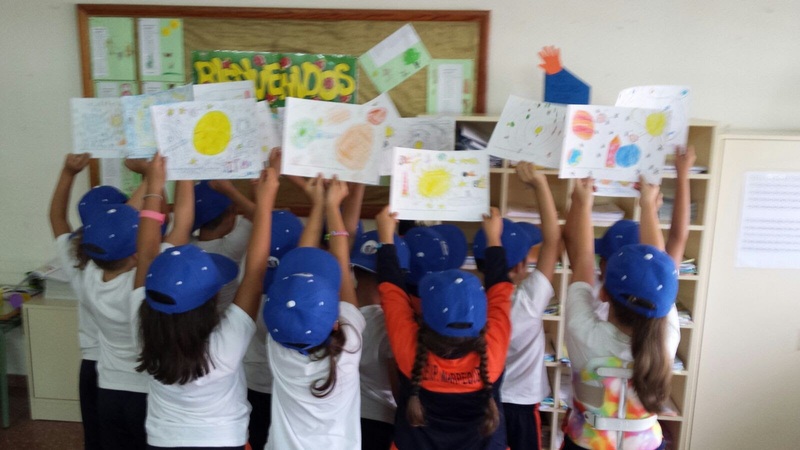 The project started with two CEIPs in La Palma: CEIP San Antonio (Breña Baja) and CEIP El Roque (Los Llanos de Aridane), and a CEIP in Gran Canaria: CEIP Marpequeña Telde (Las Palmas). 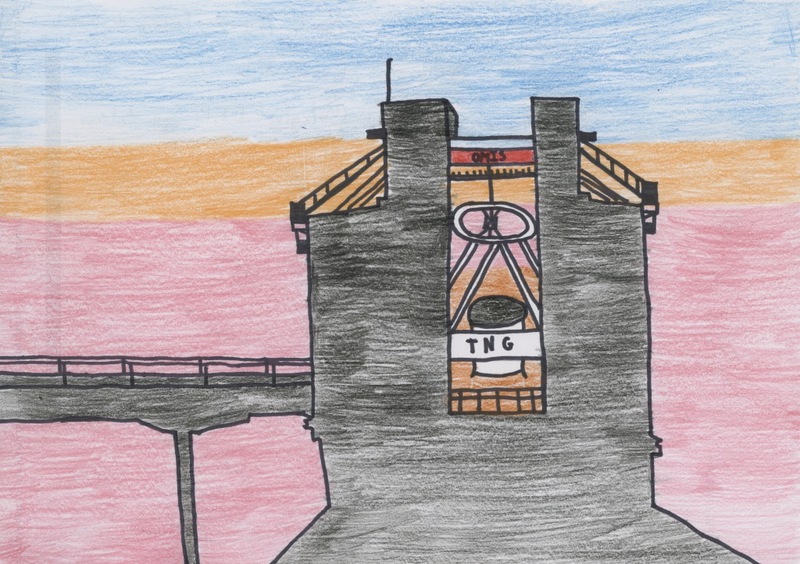 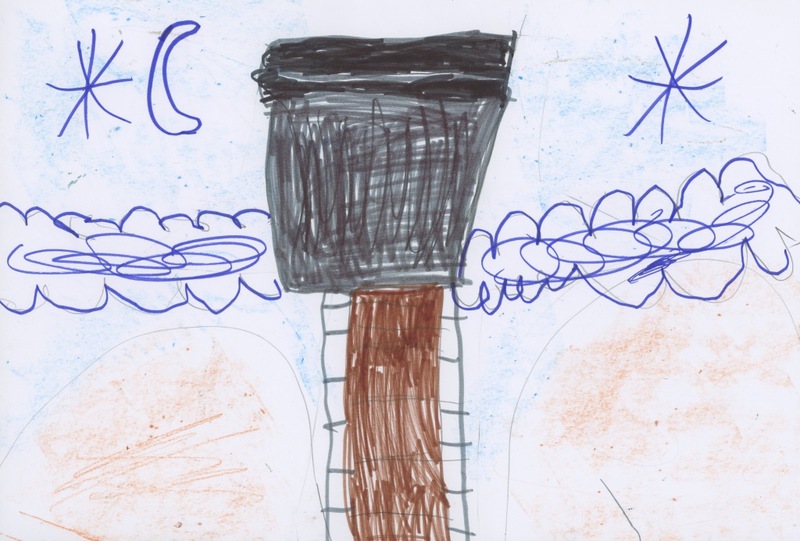 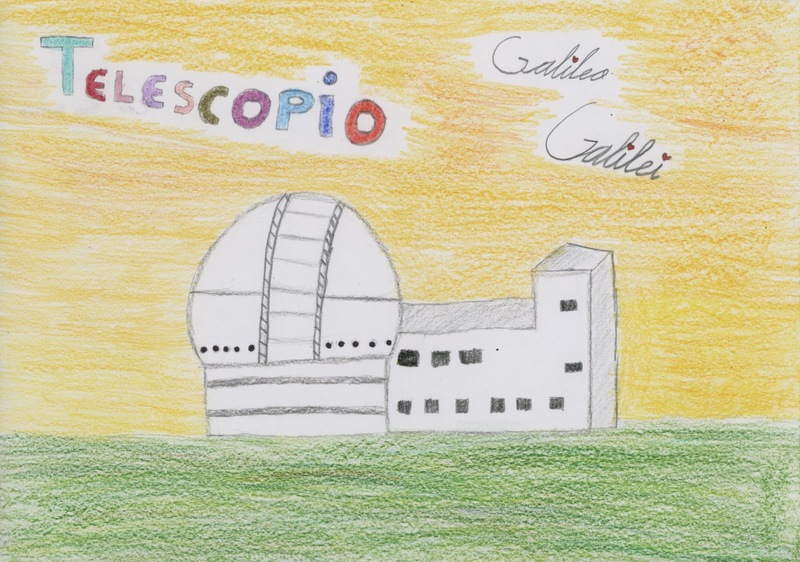 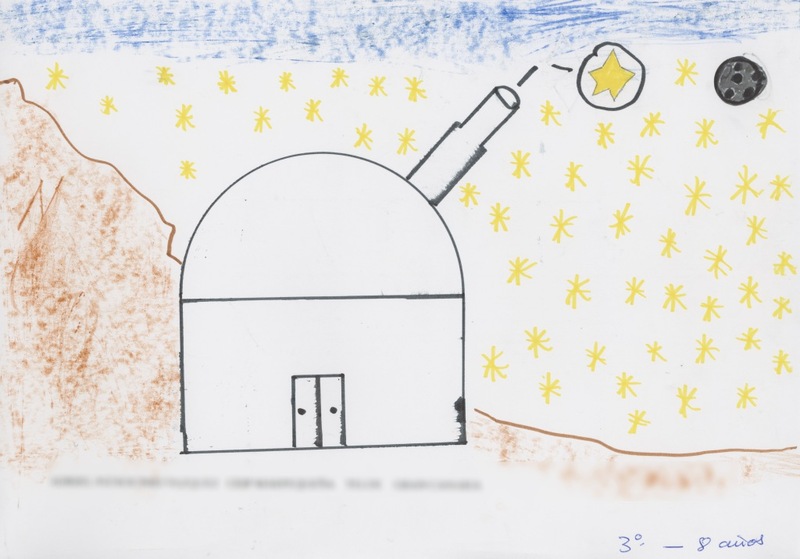 The competition titled: "The Telescopio Nazionale Galileo and the children" was held in order to find a children's logo for the telescope. 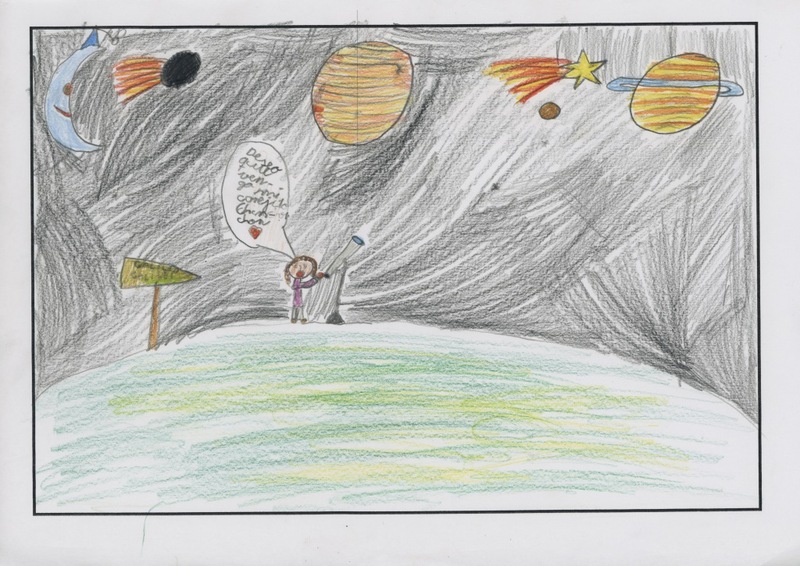 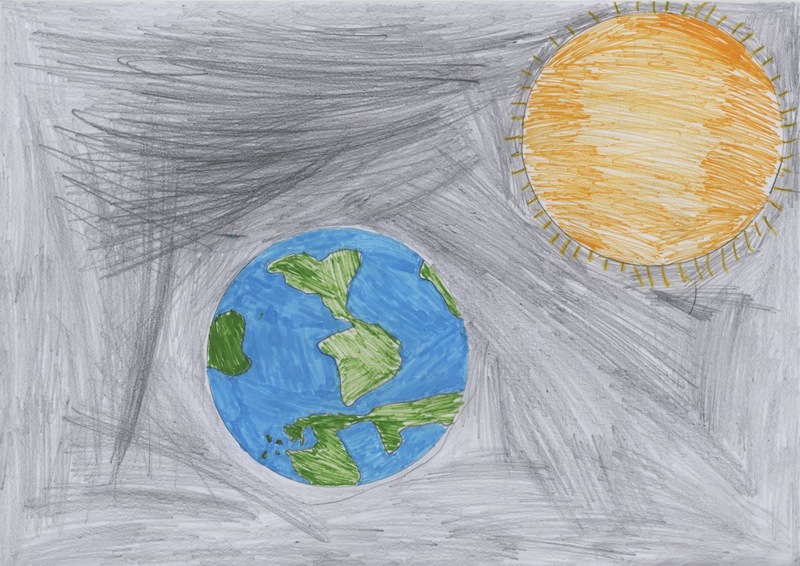 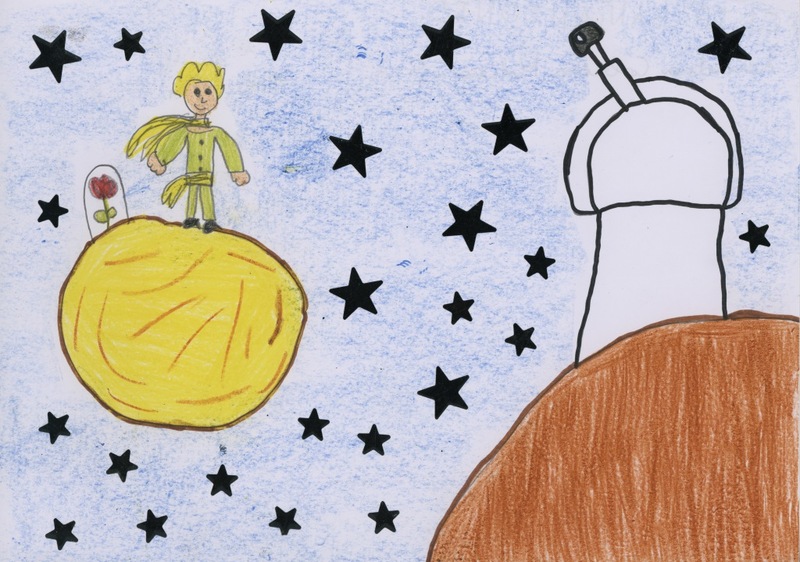 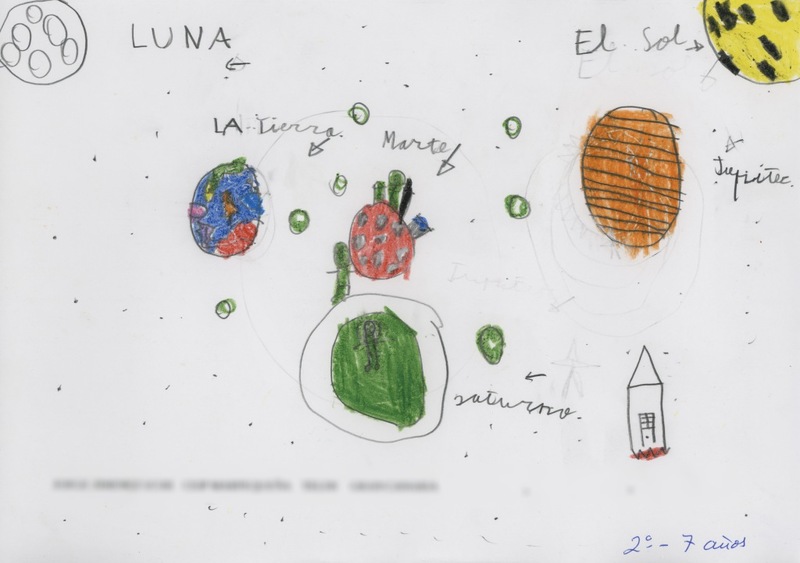 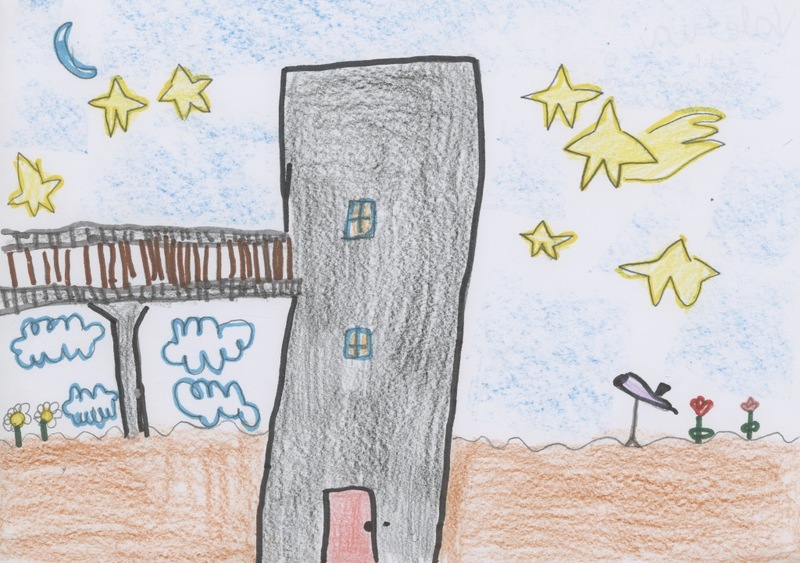 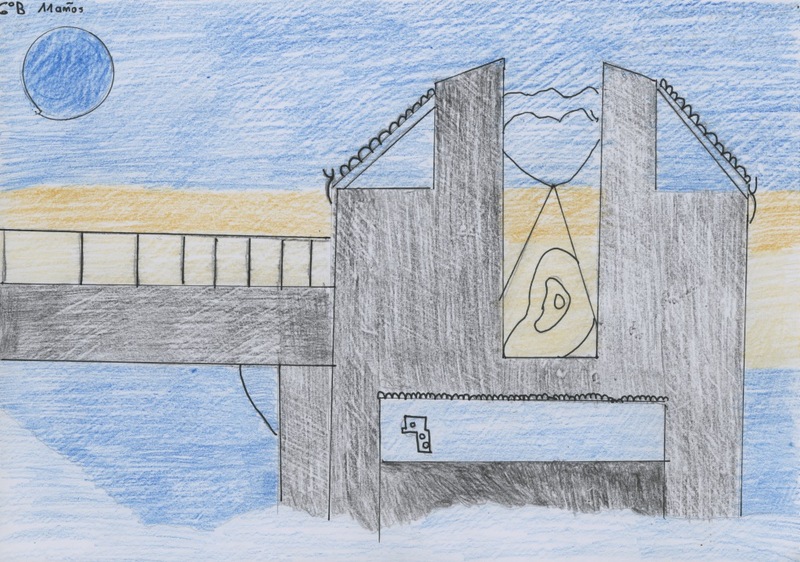 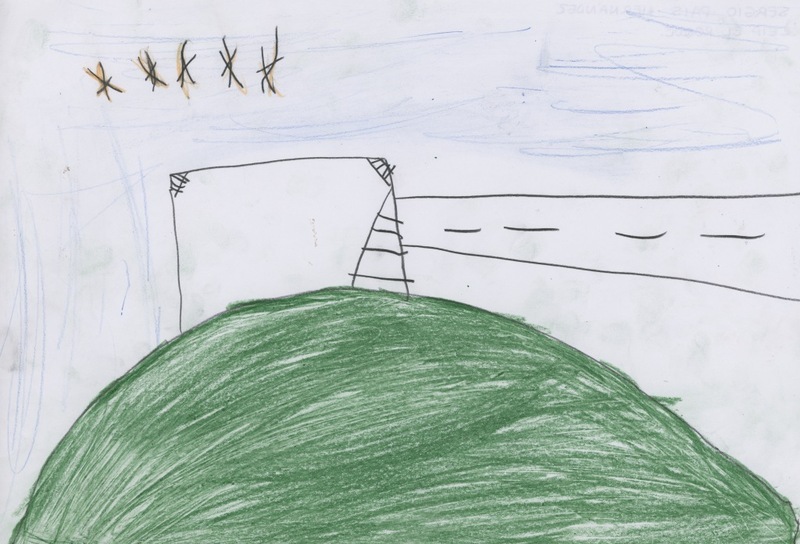 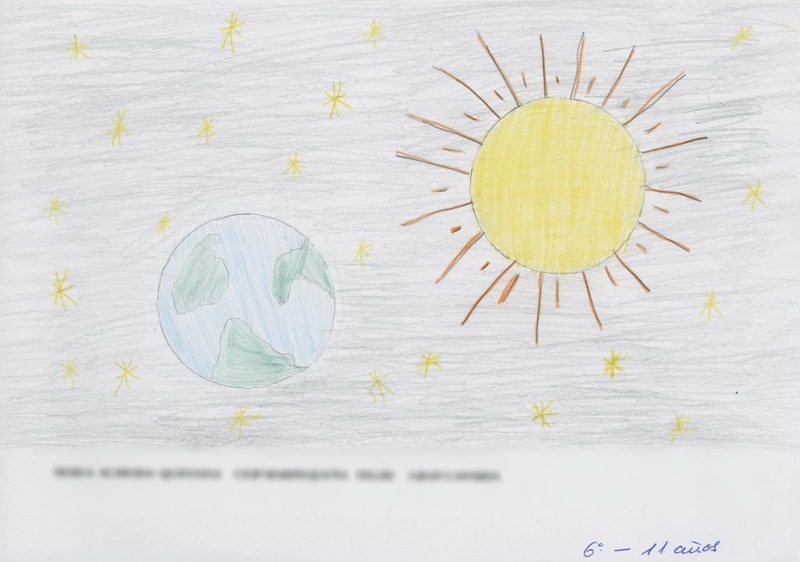 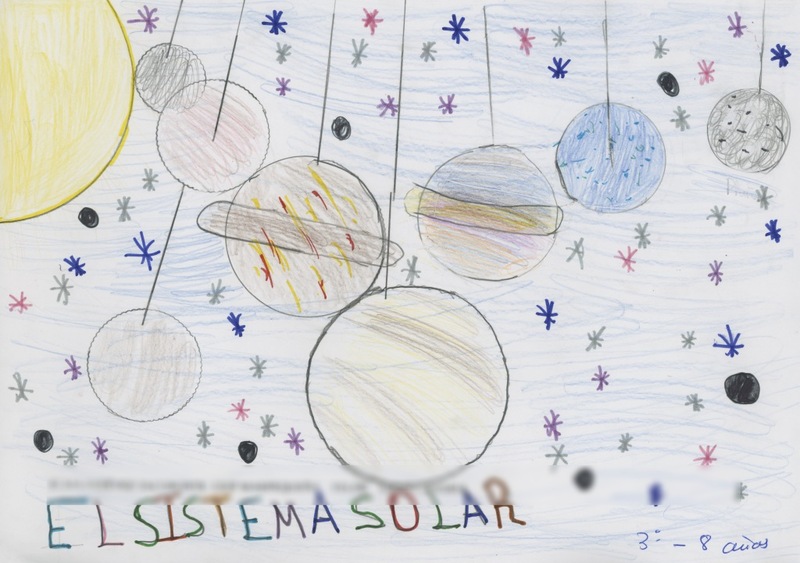 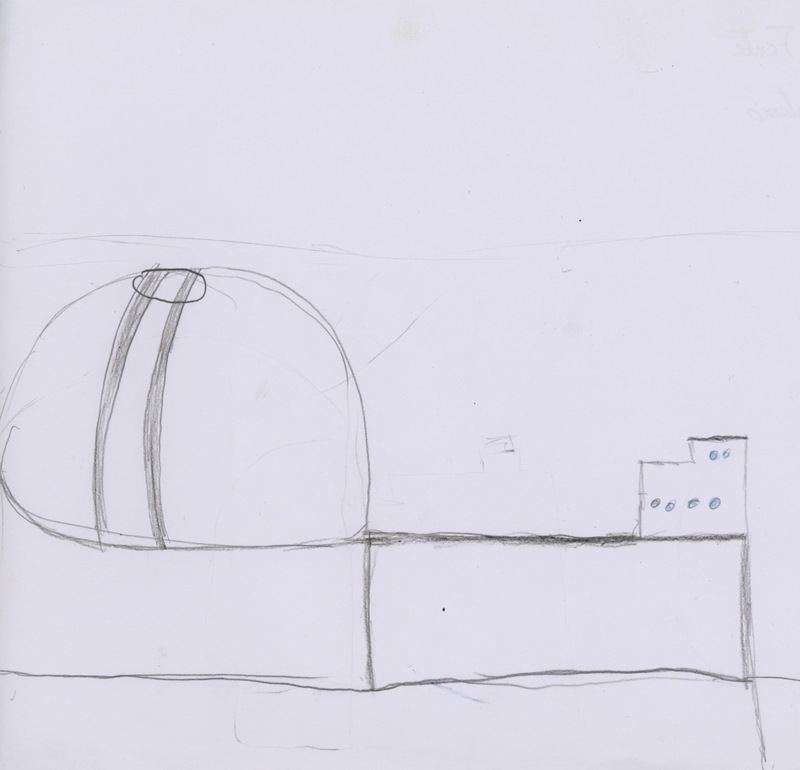 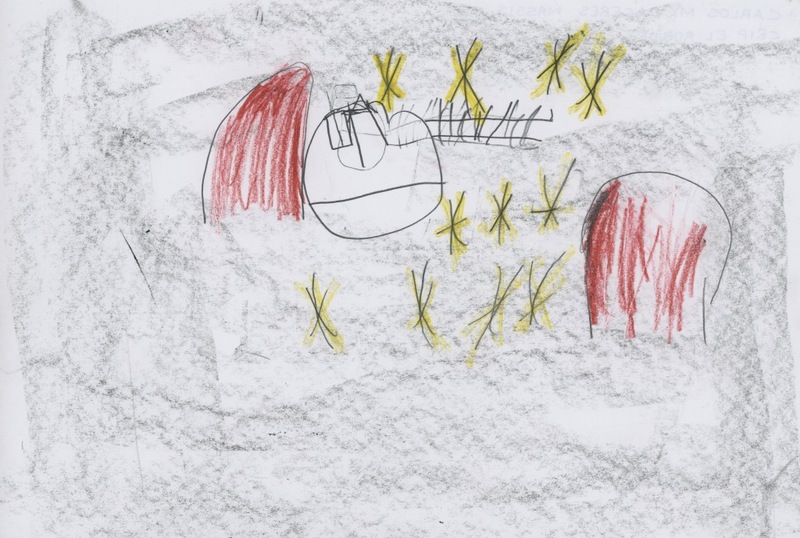 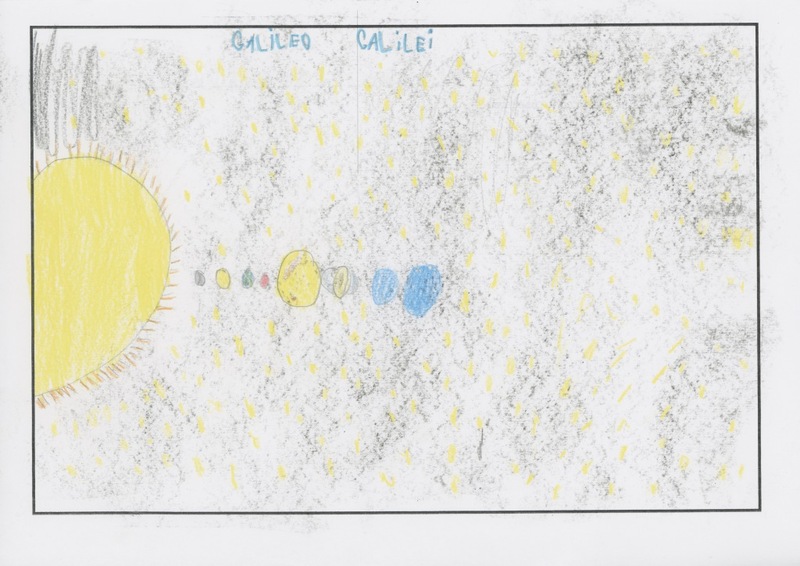 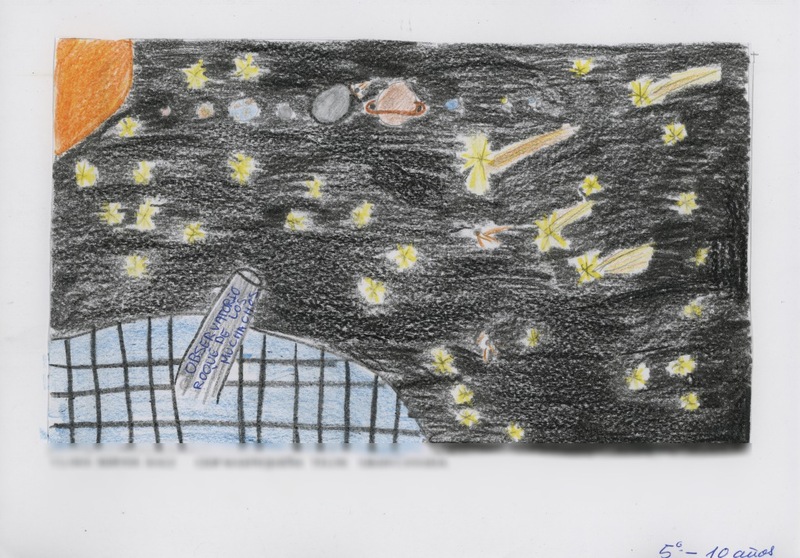 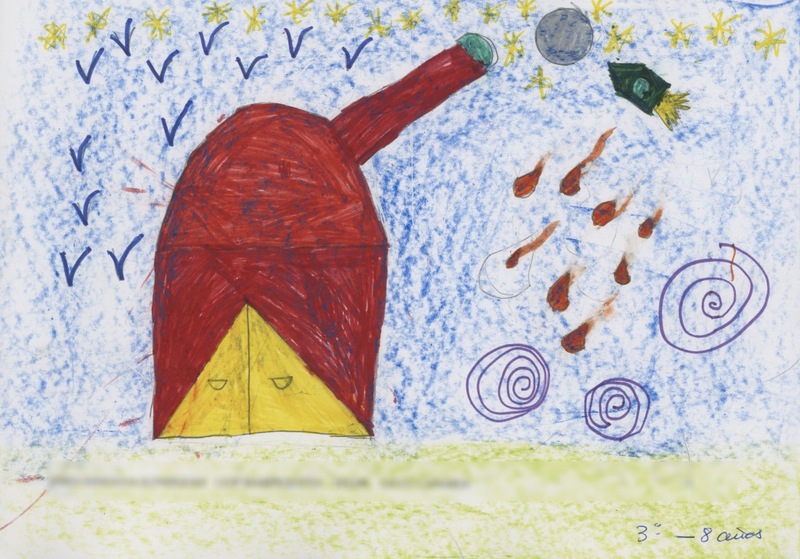 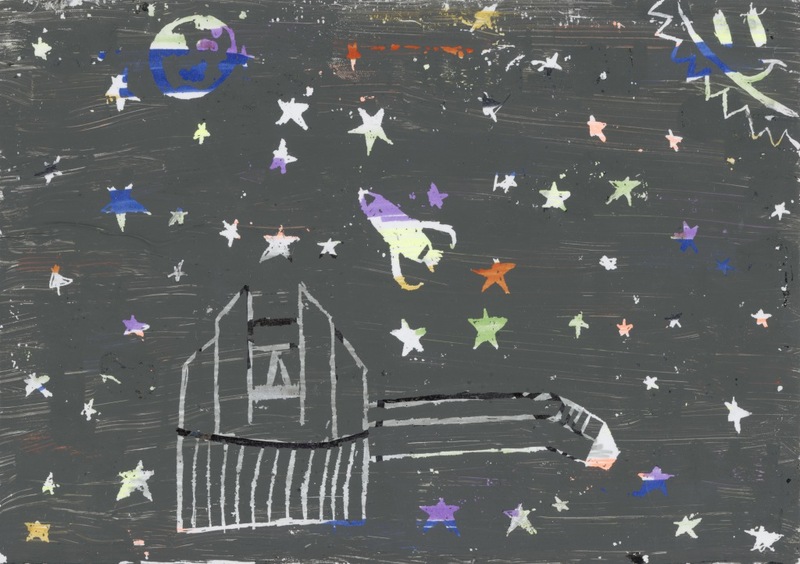 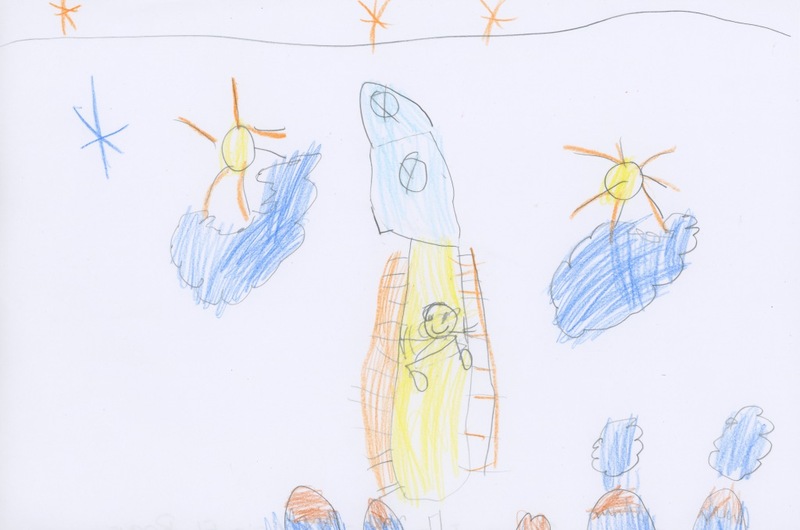 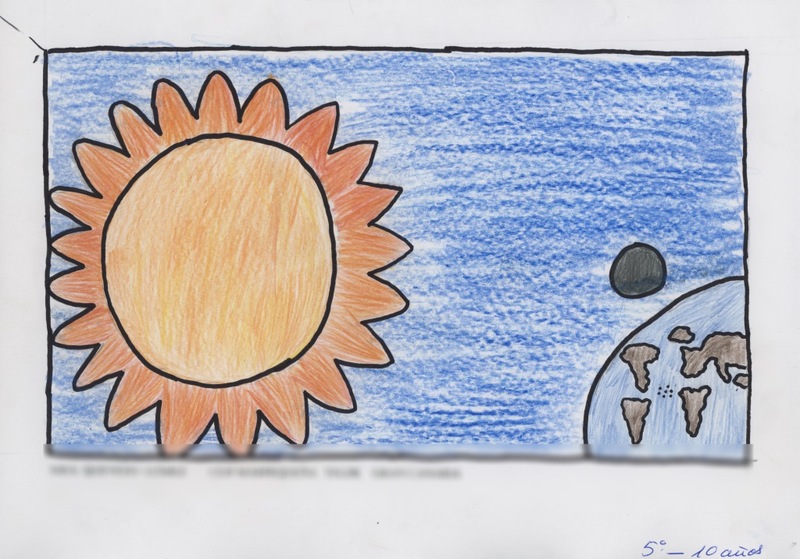 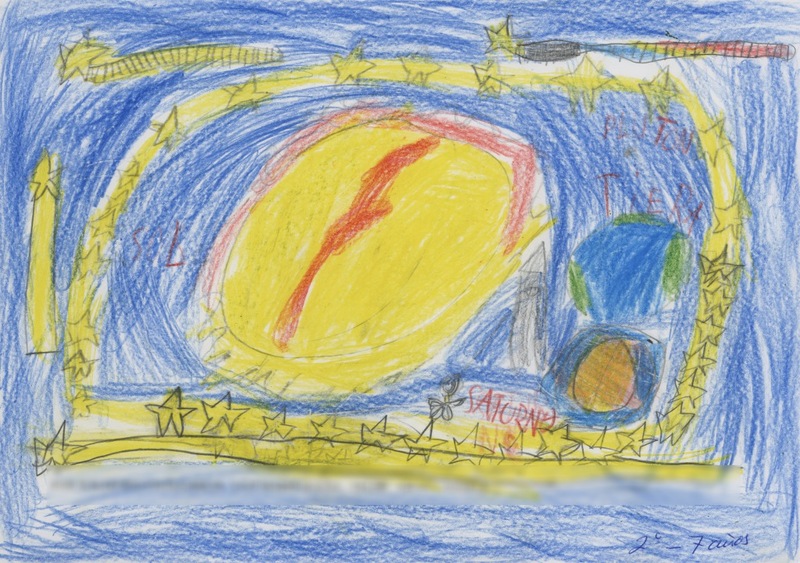 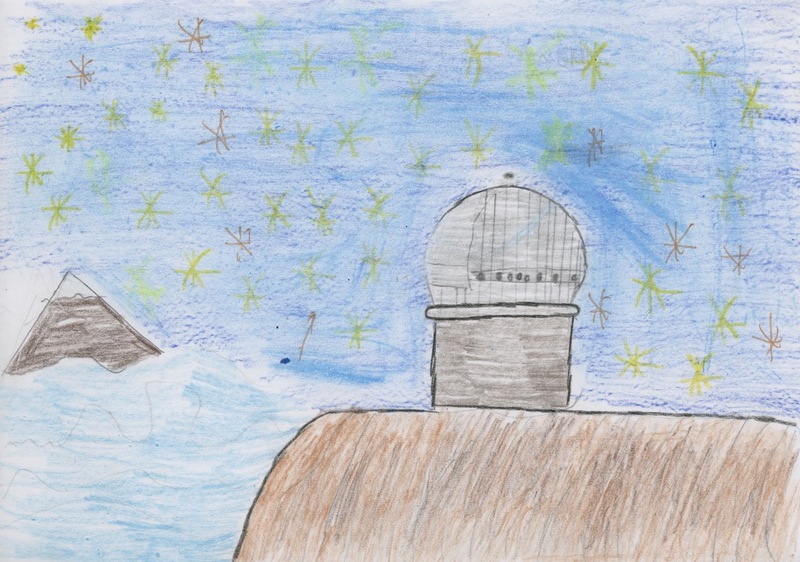 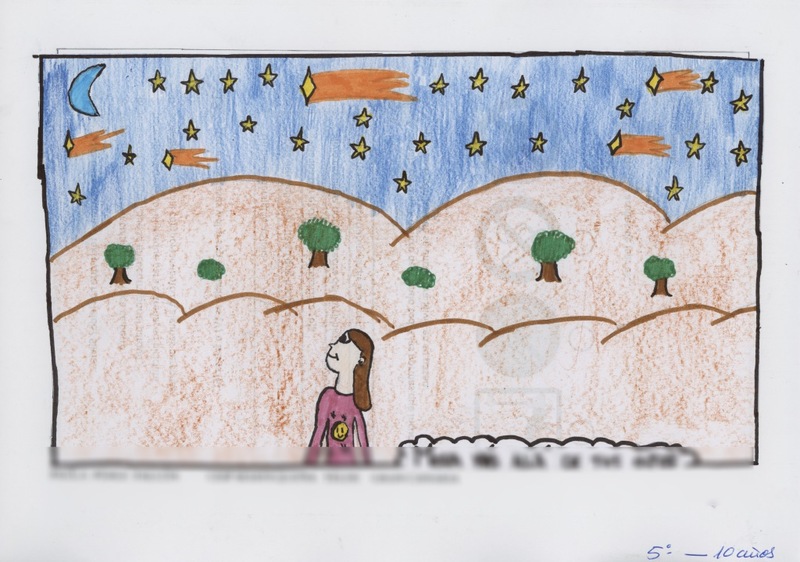 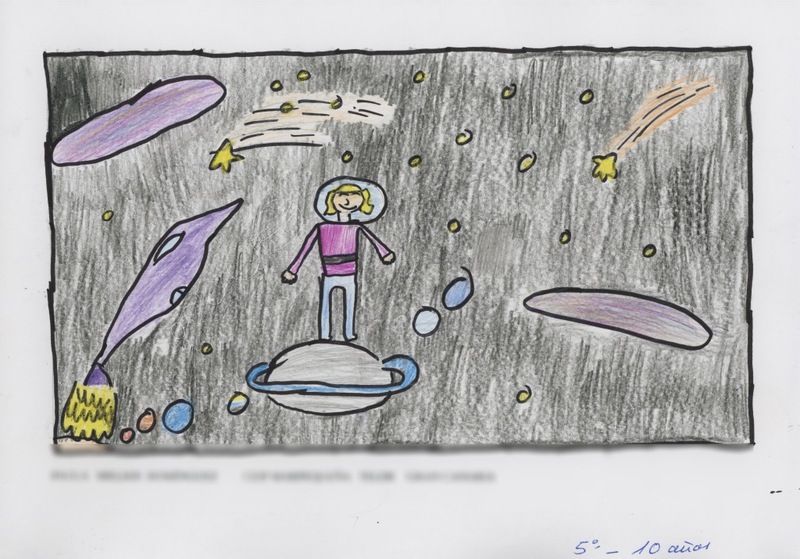 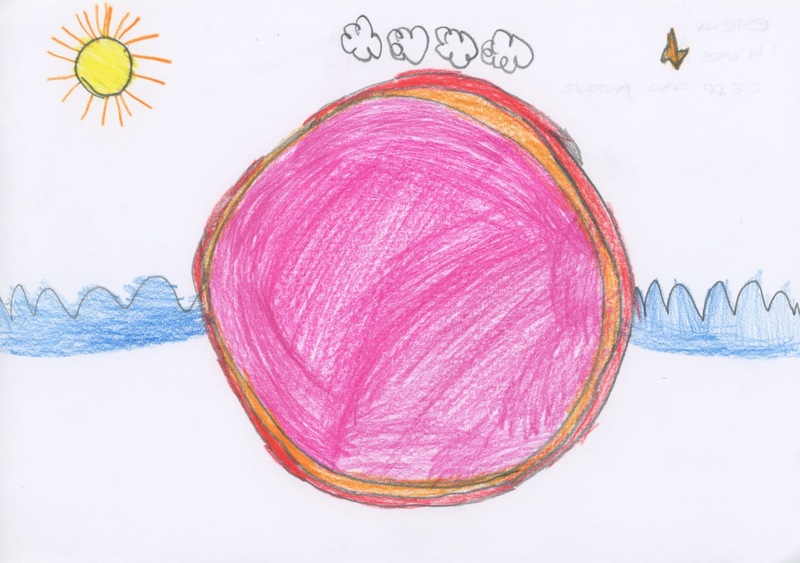 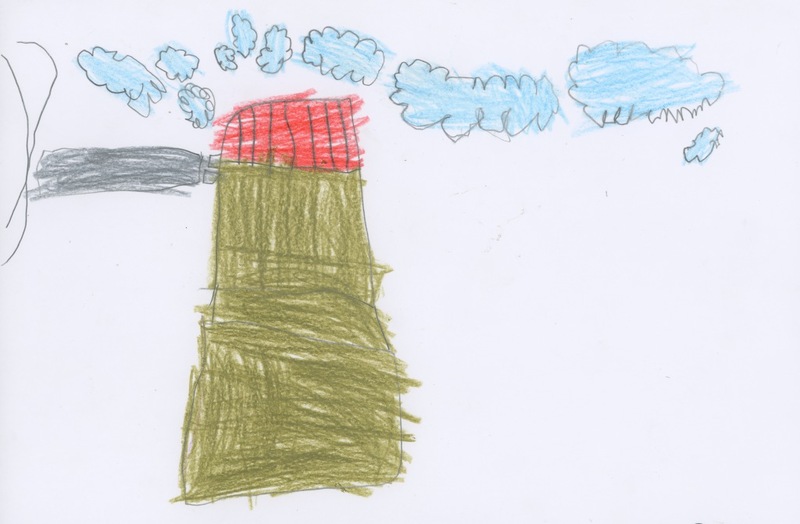 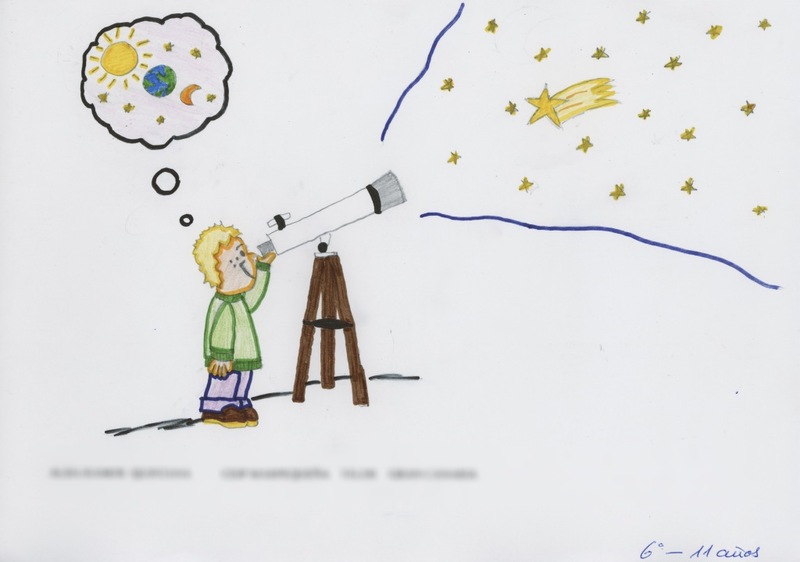 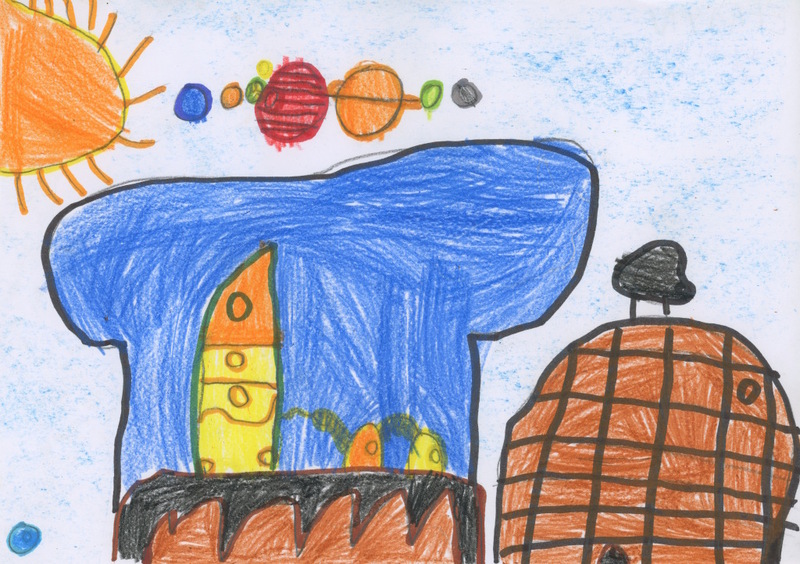 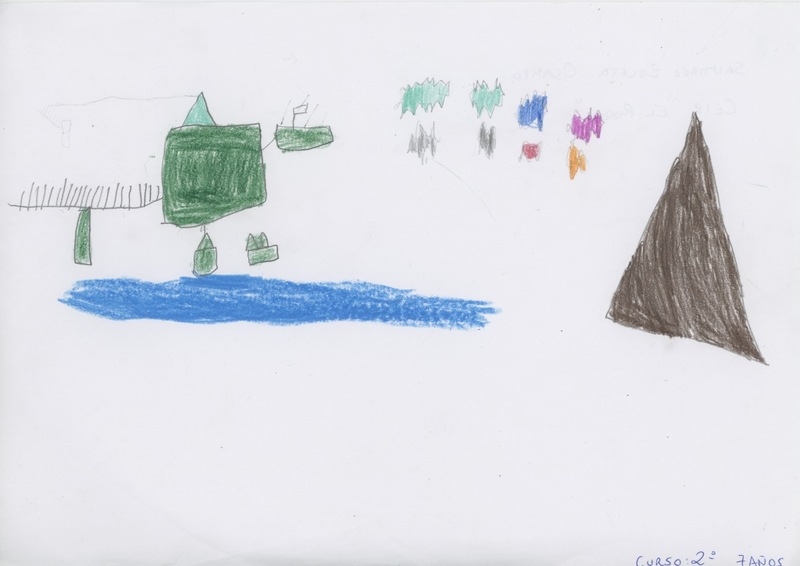 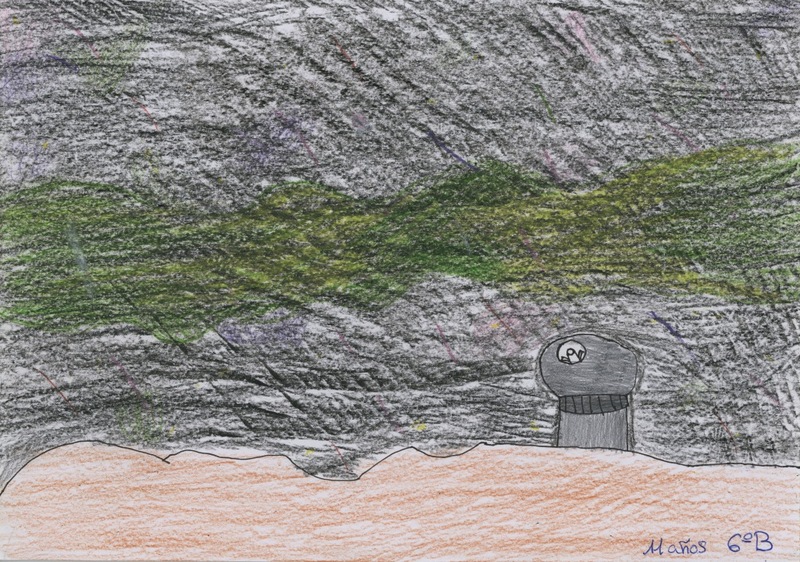 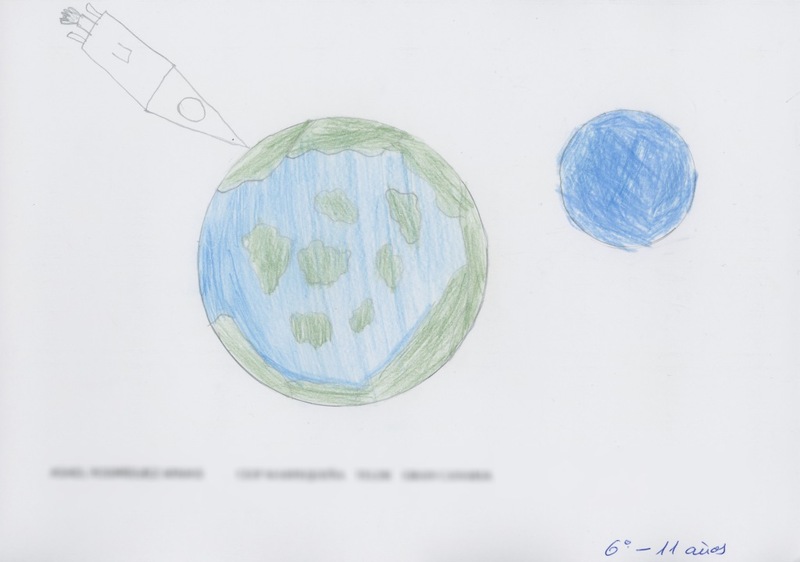 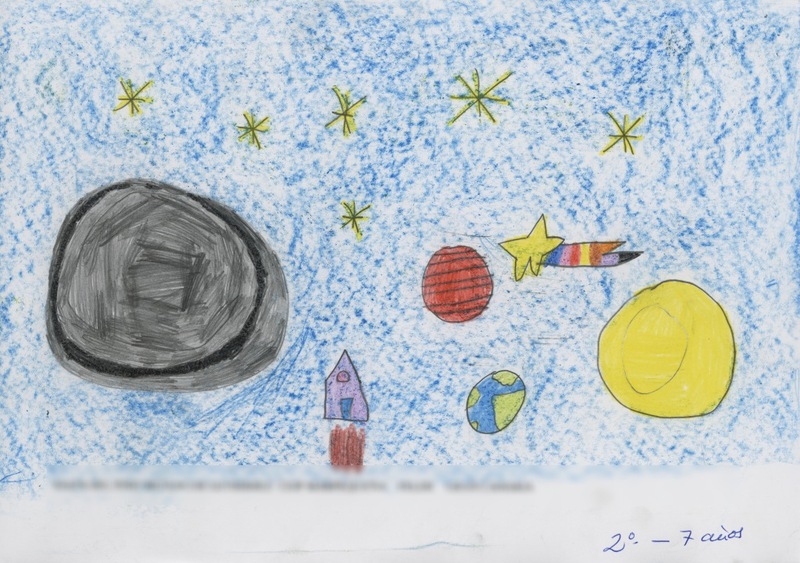 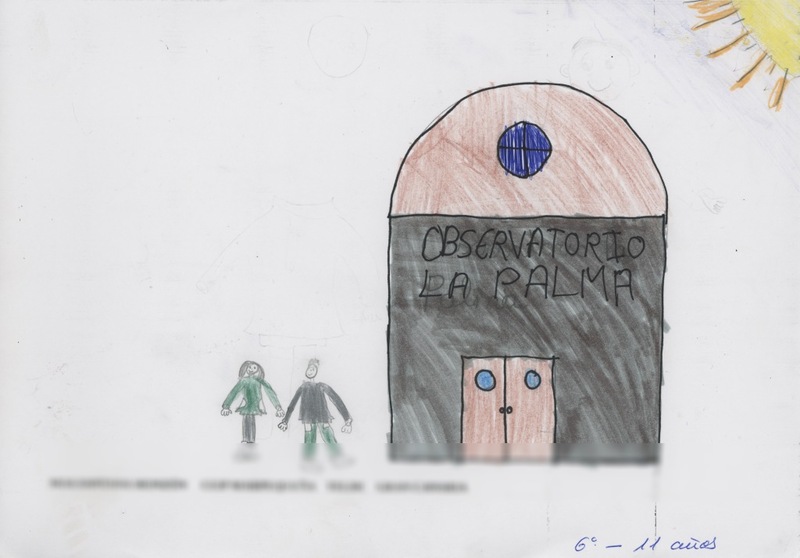 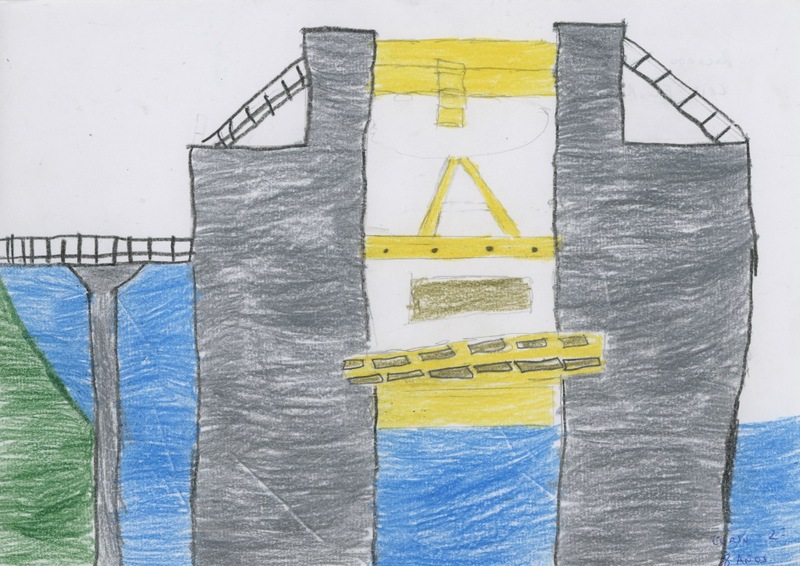 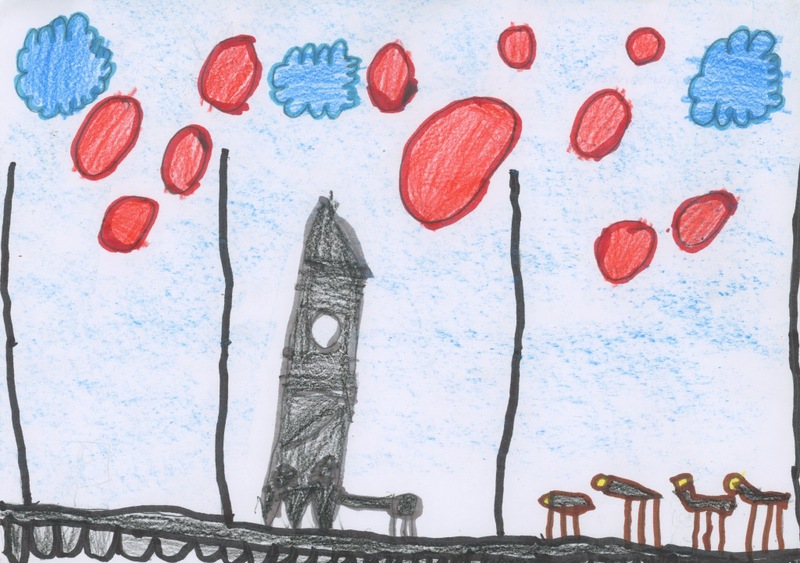 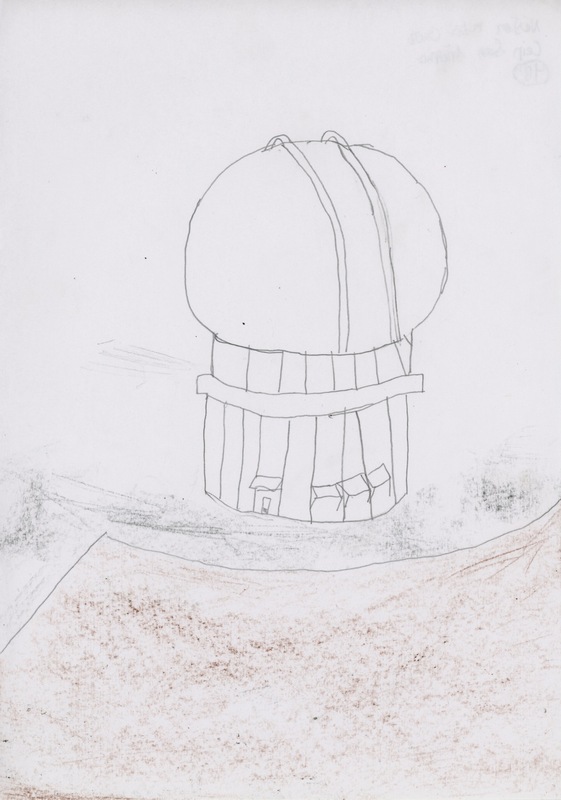 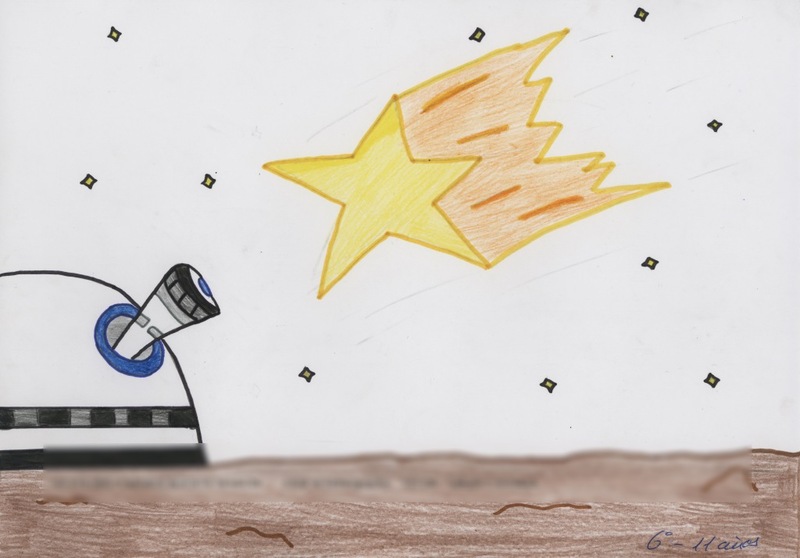 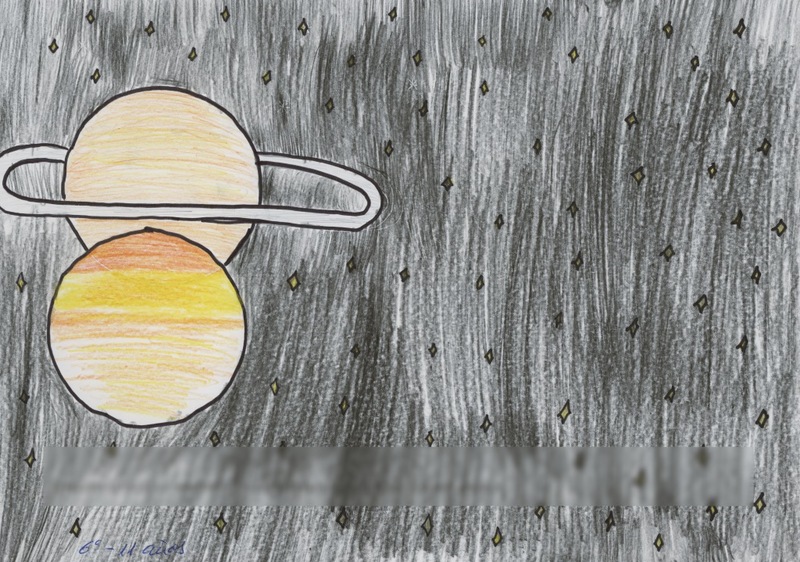 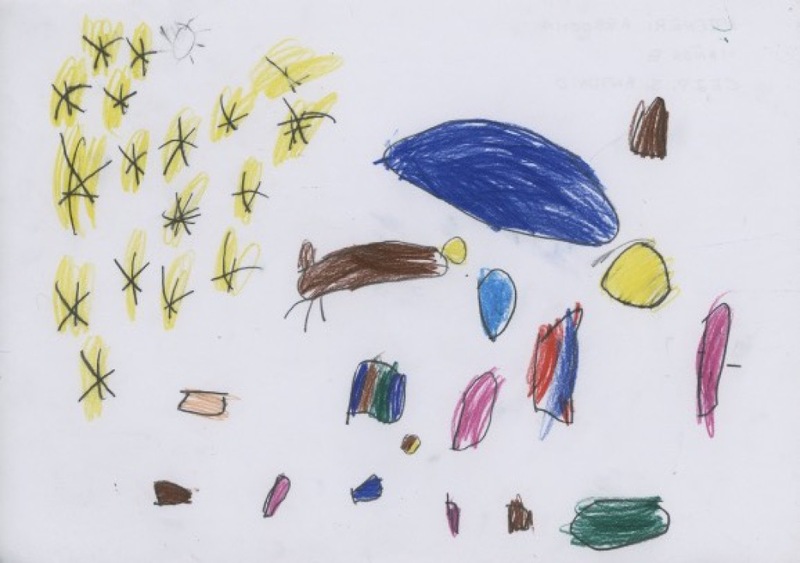 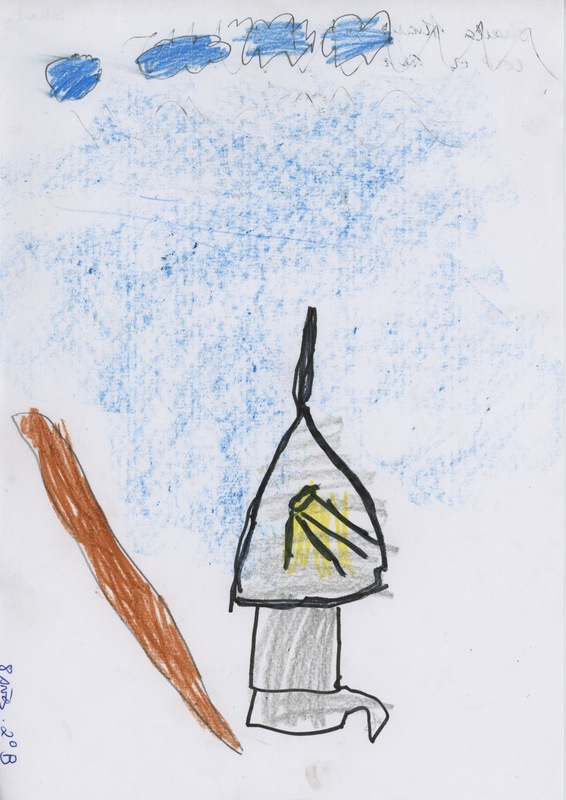 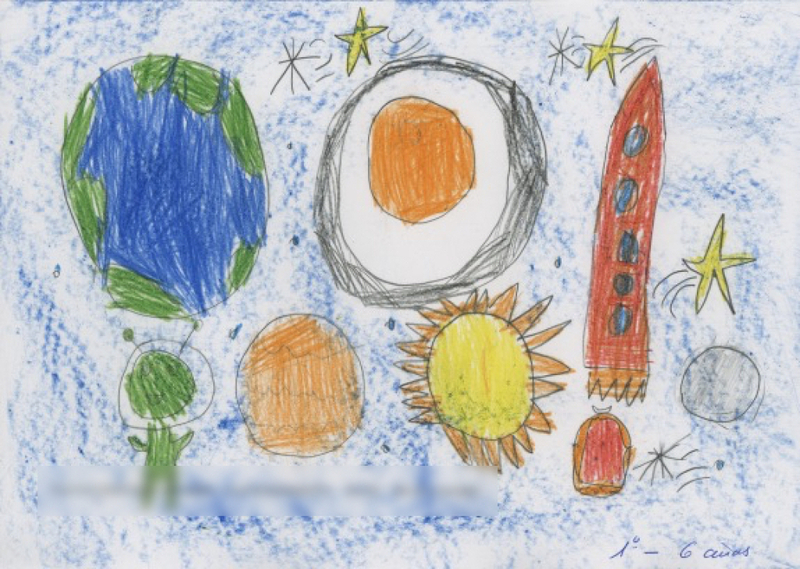 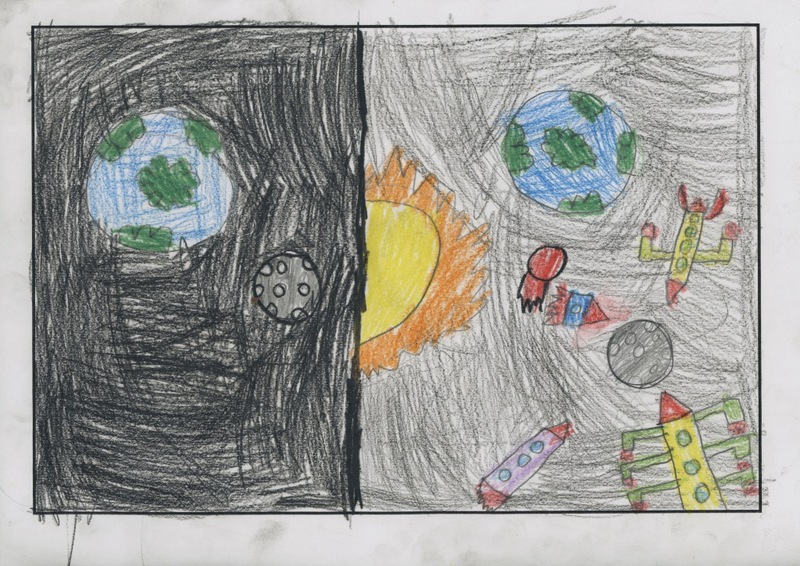 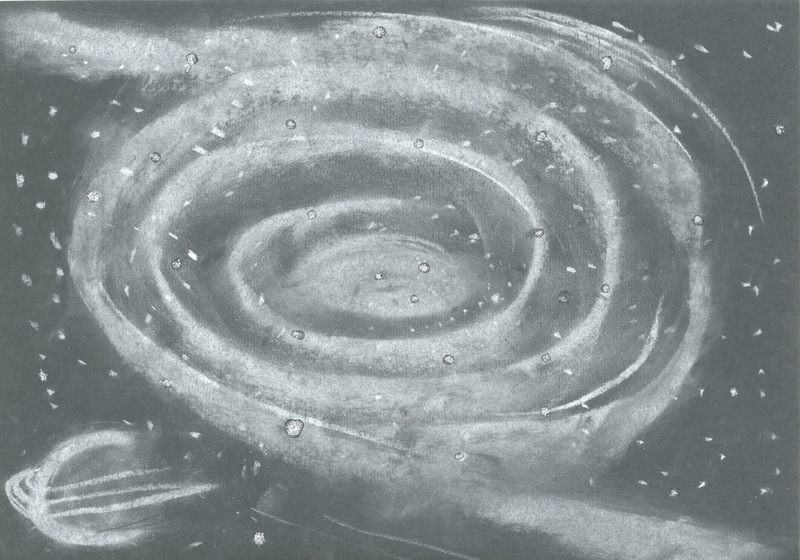 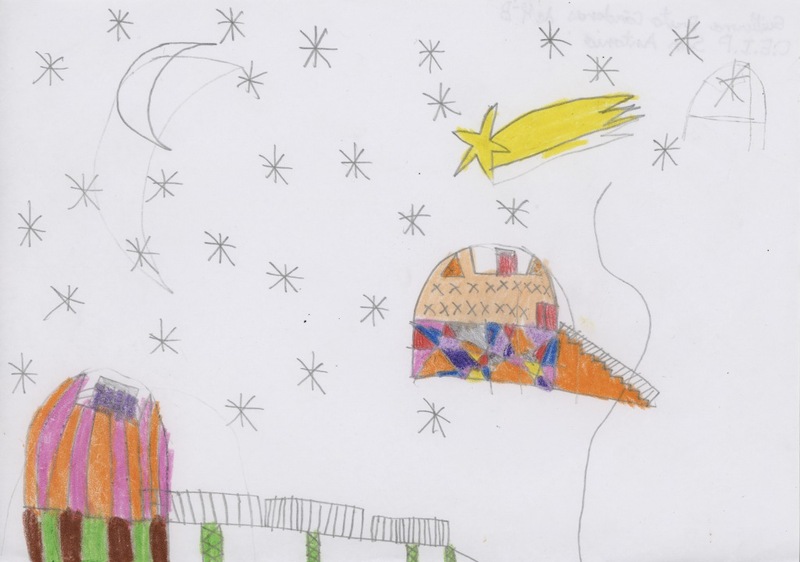 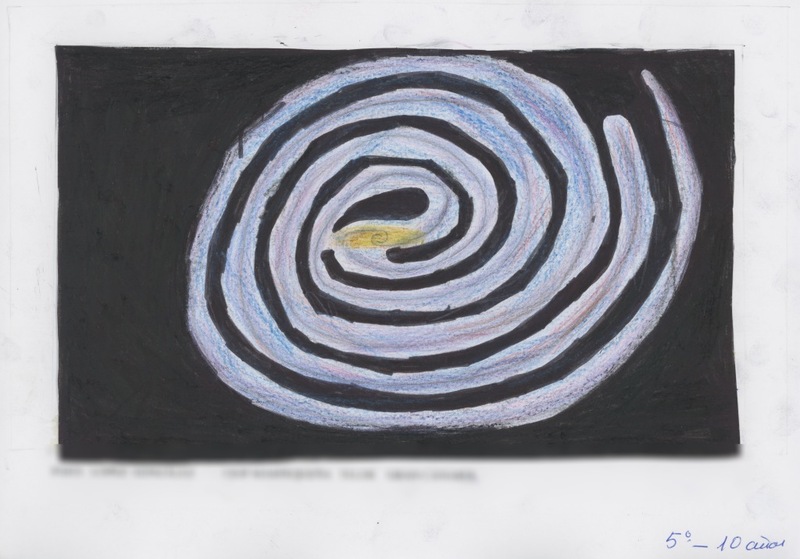 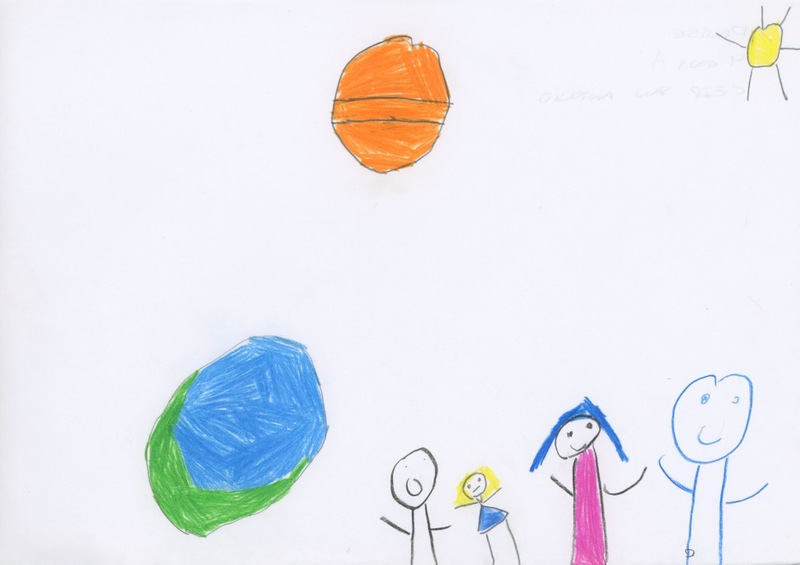 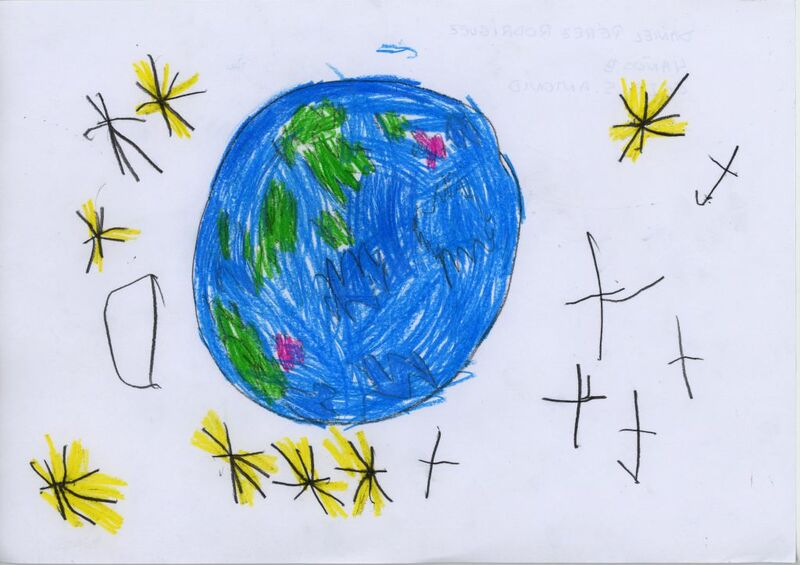 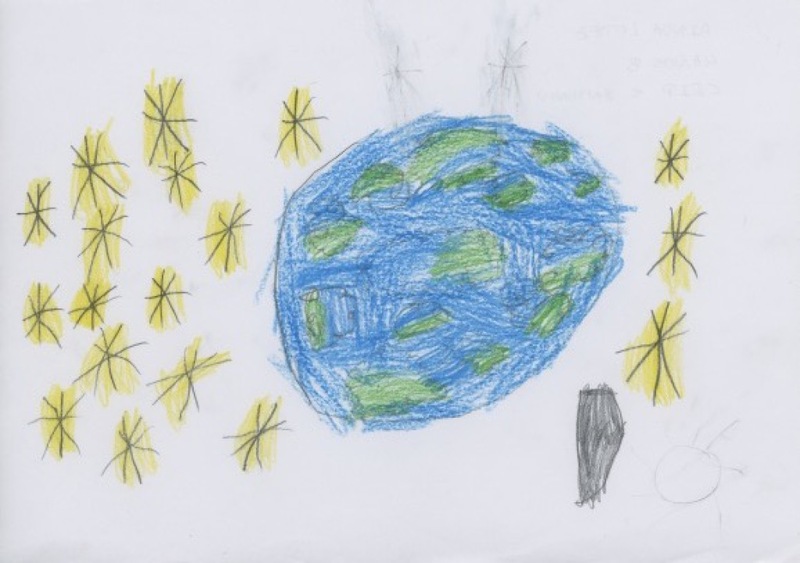 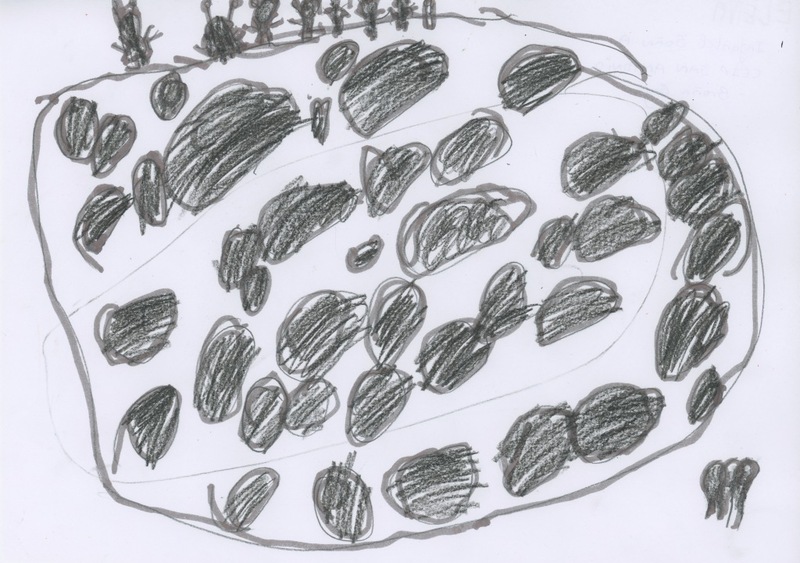 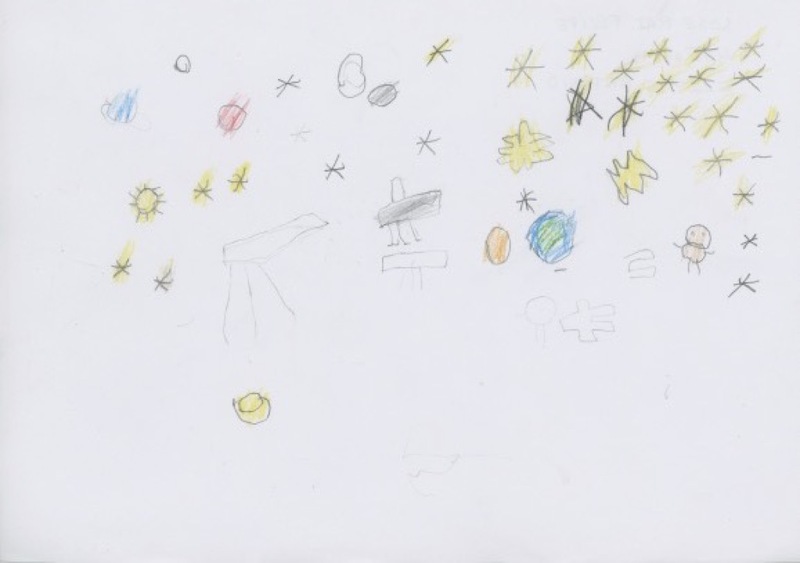 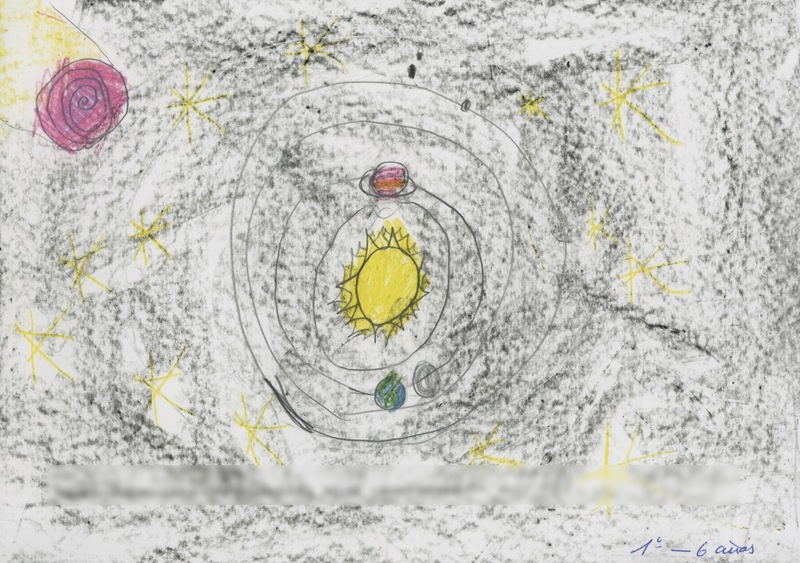 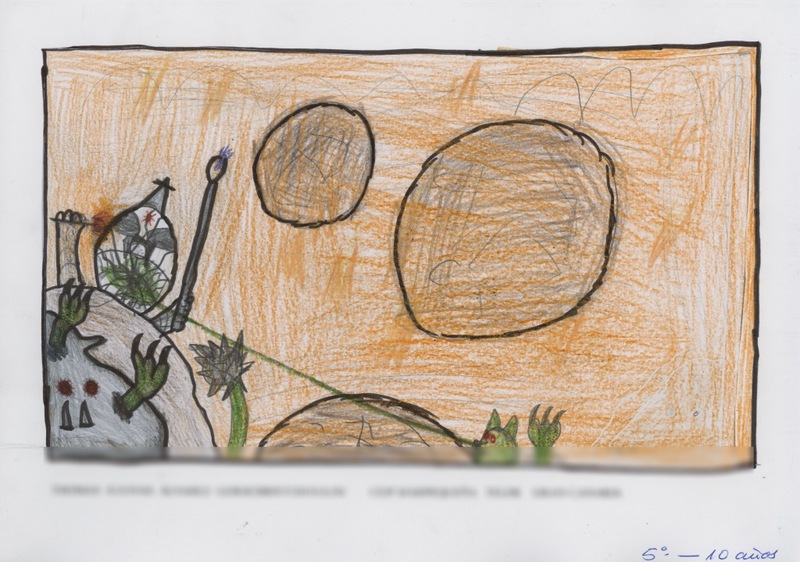 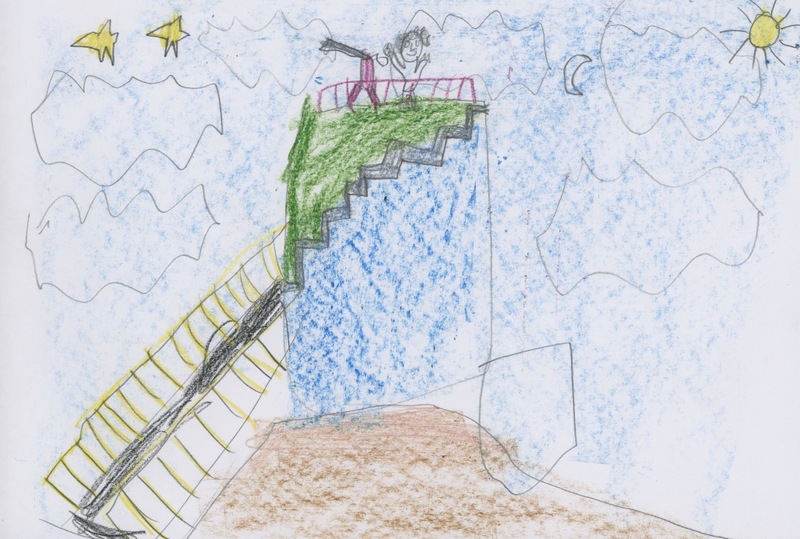 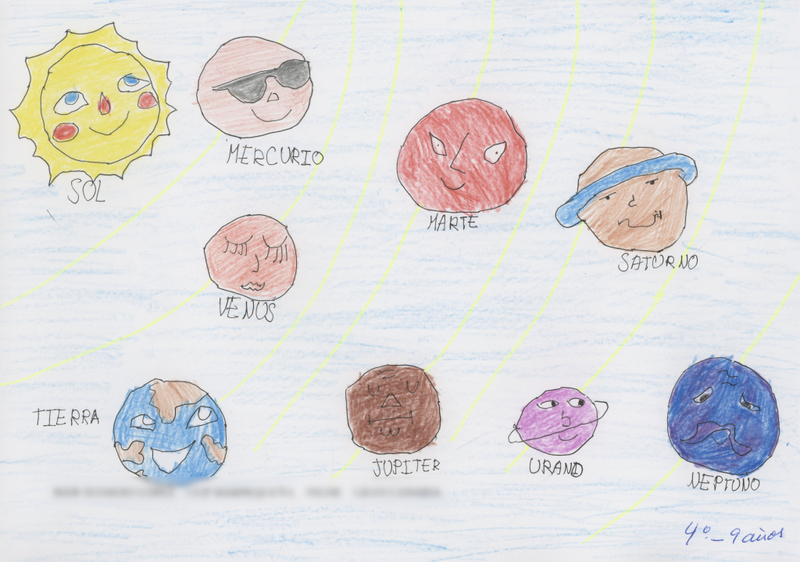 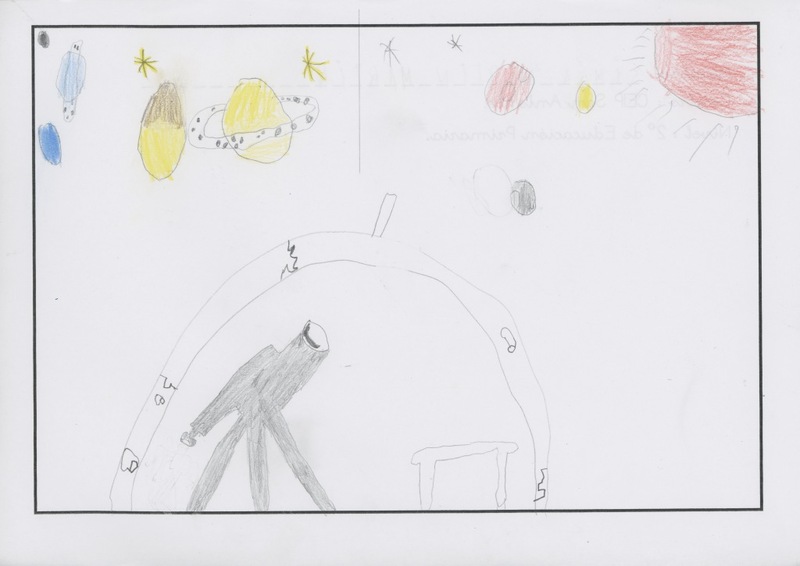 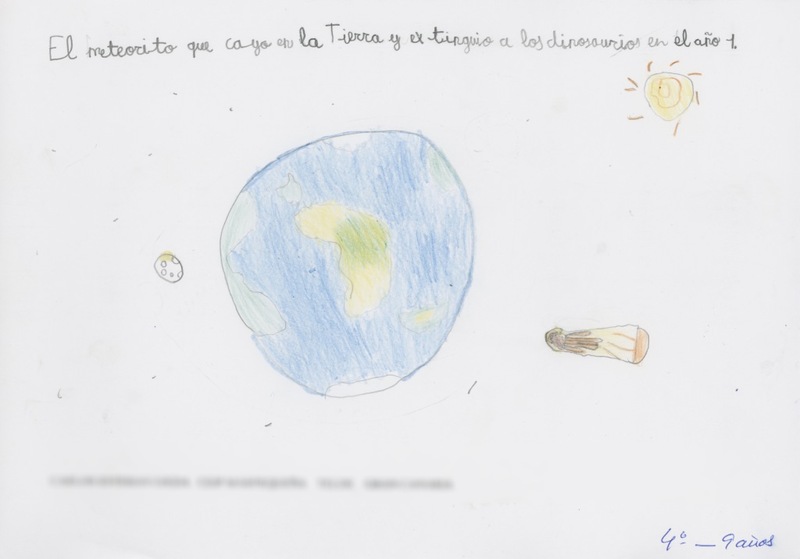 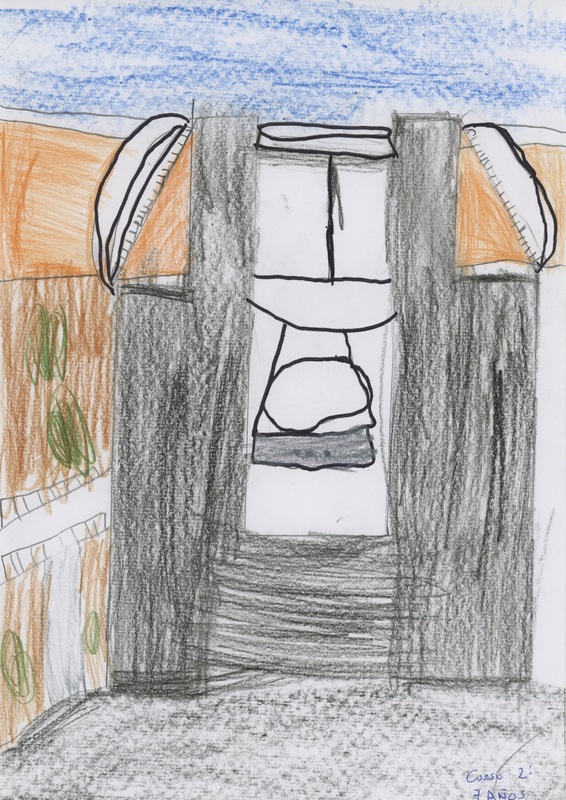 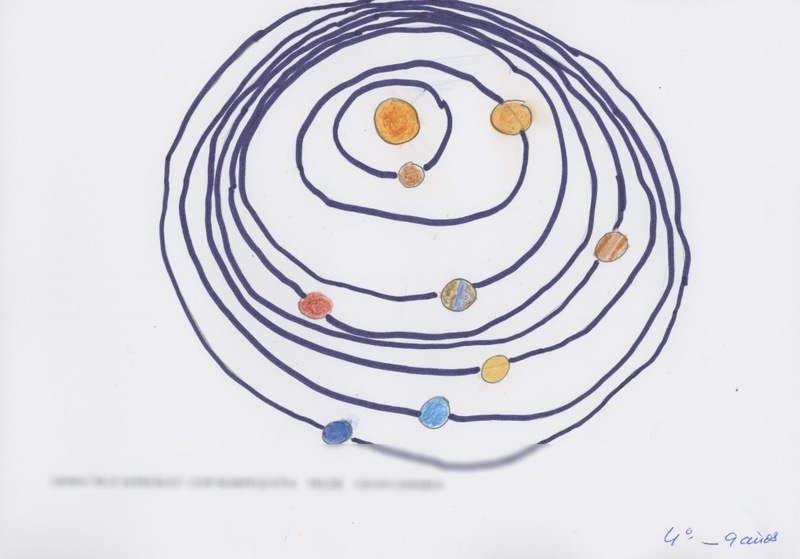 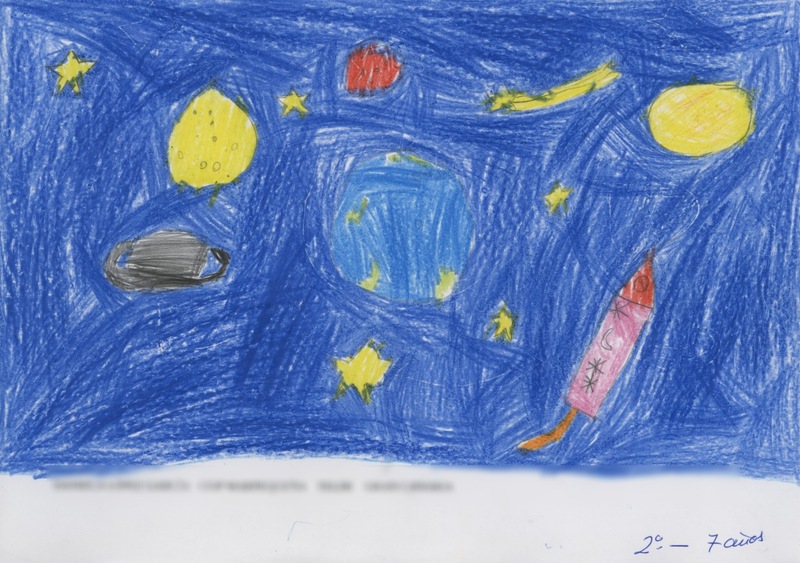 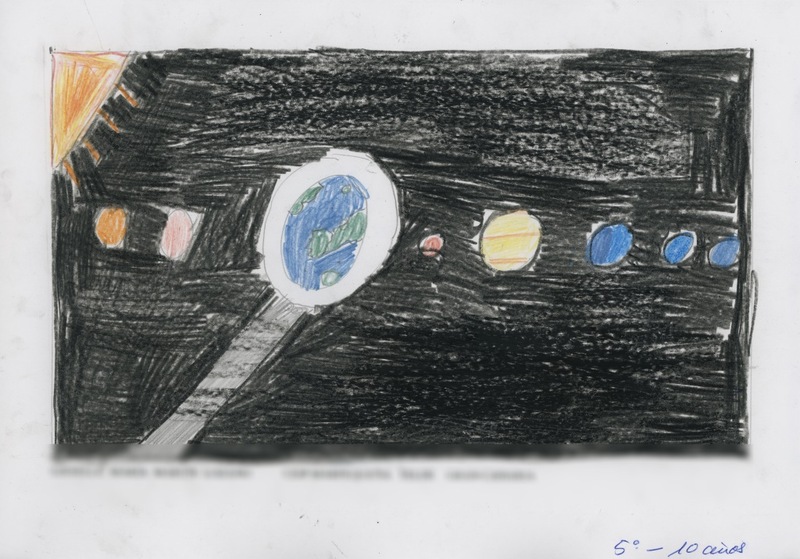 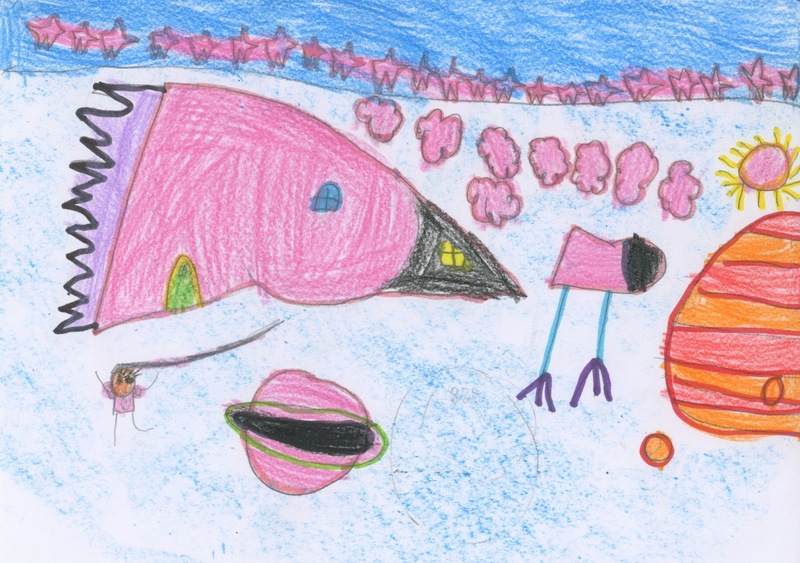 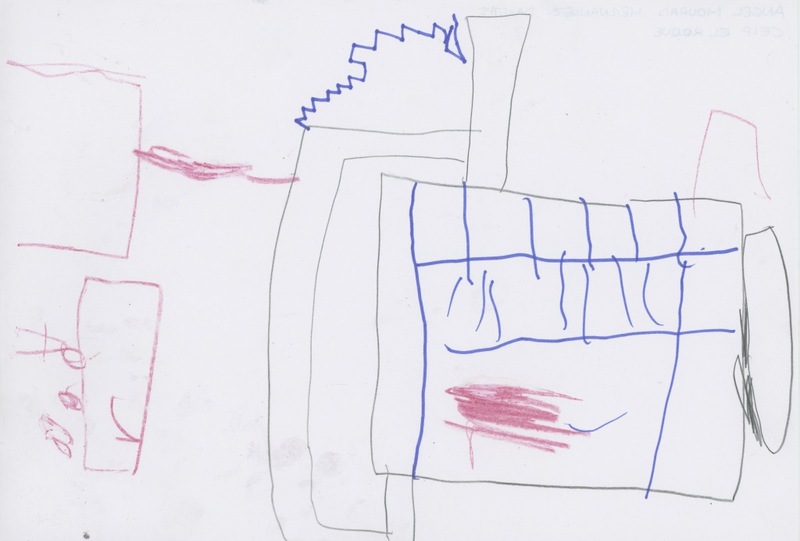 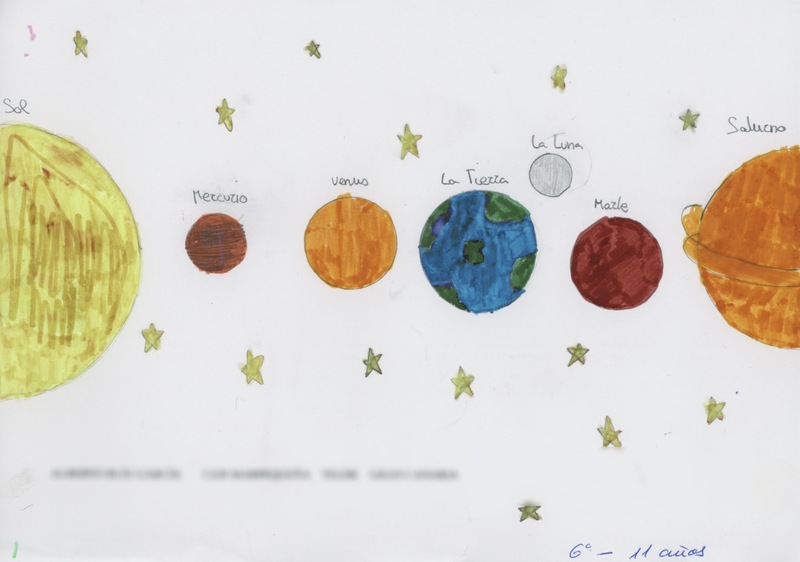 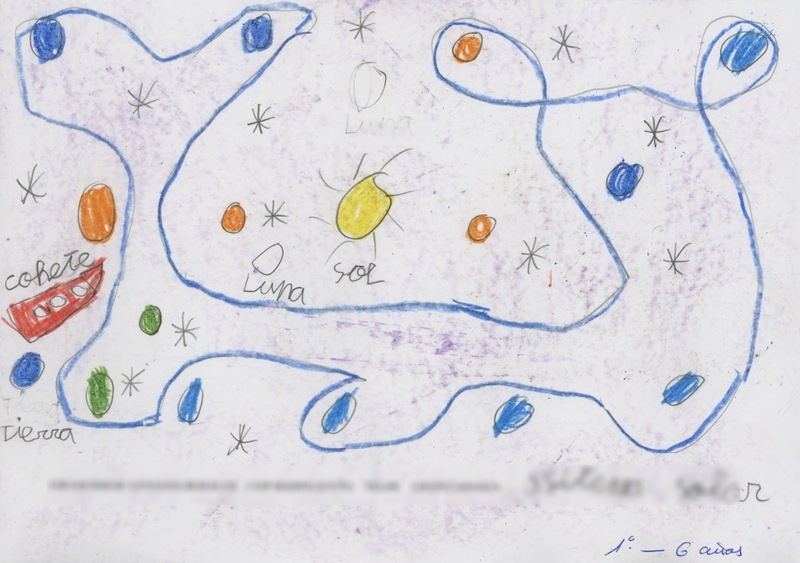 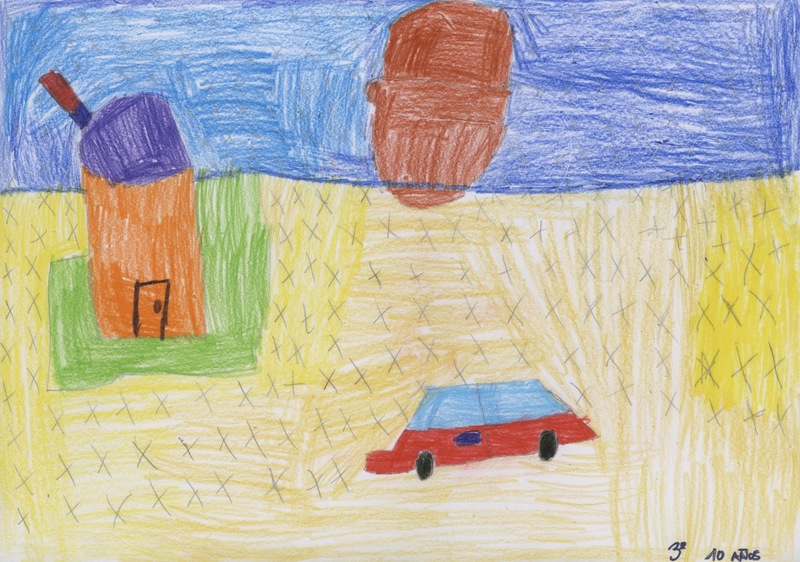 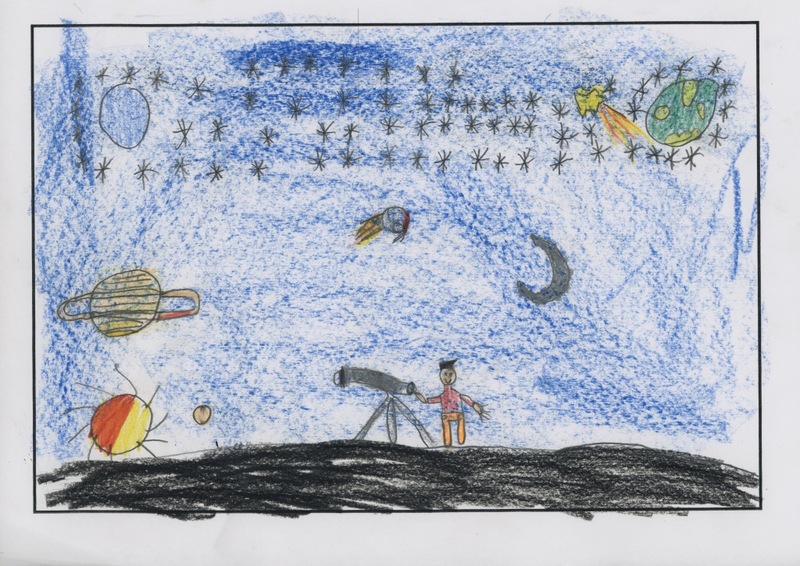 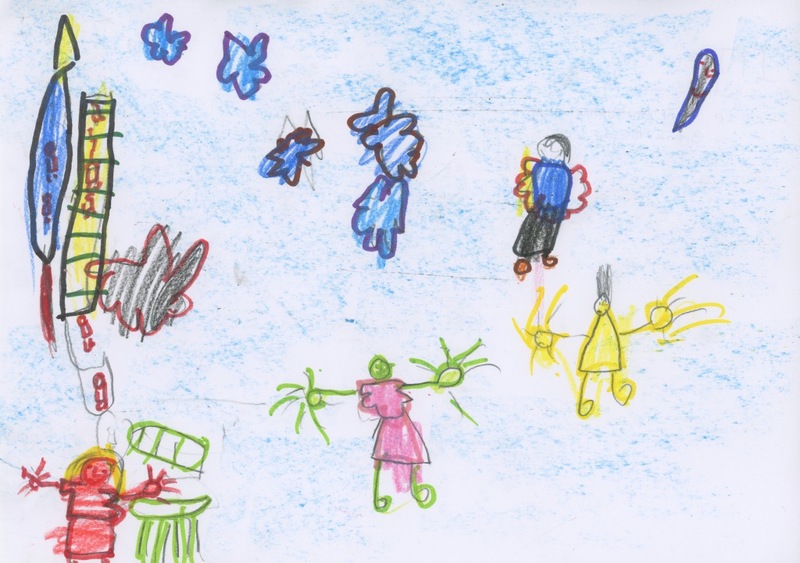 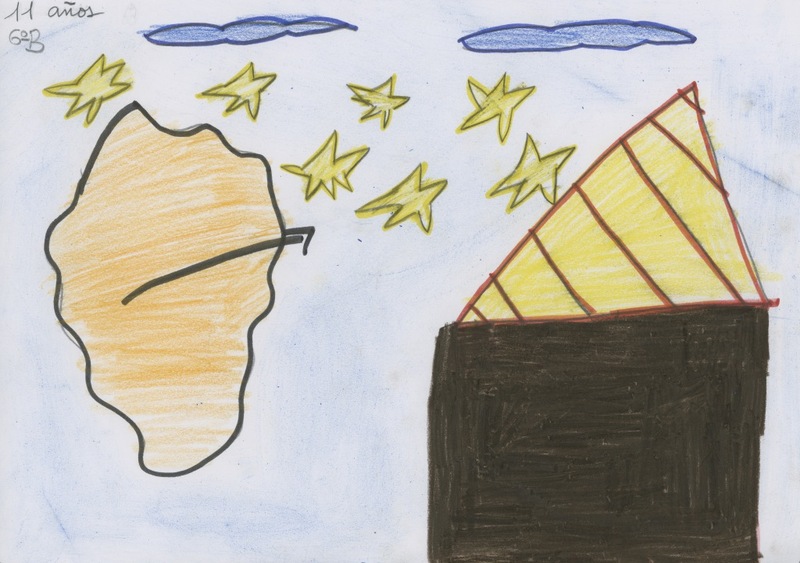 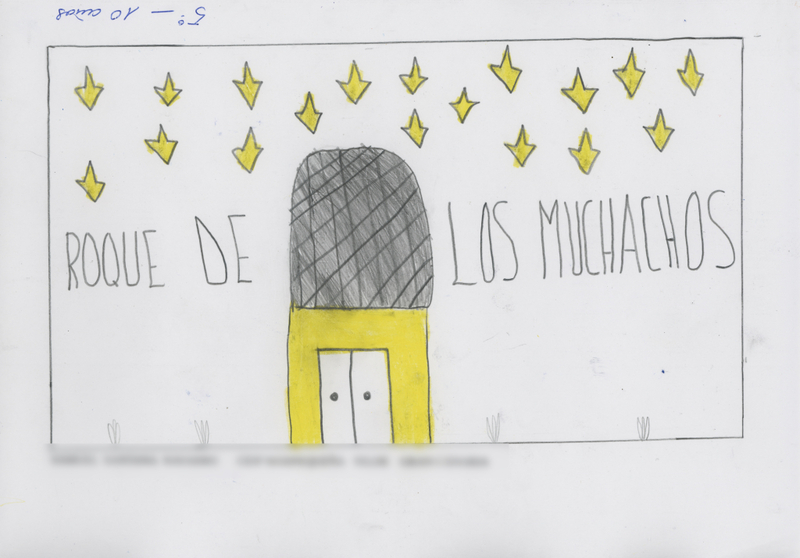 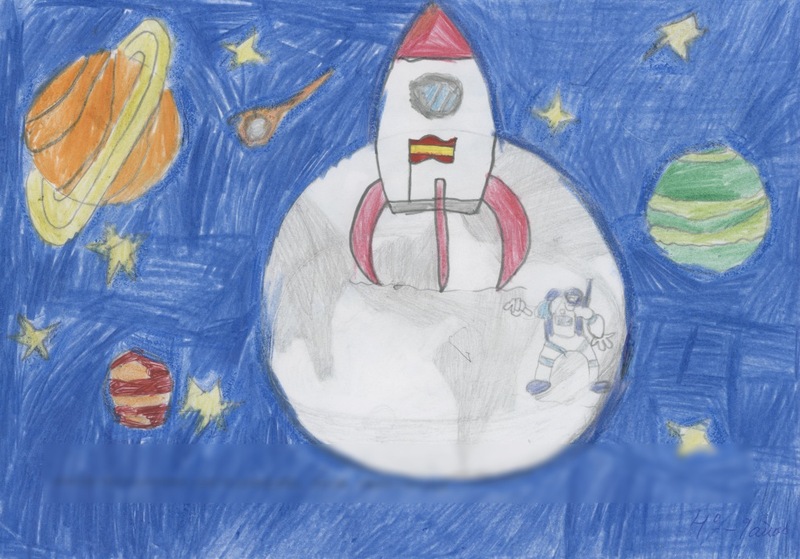 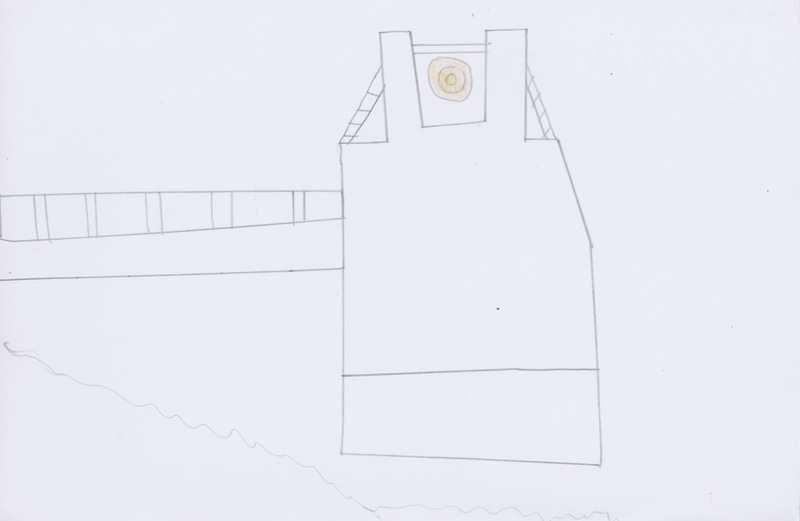 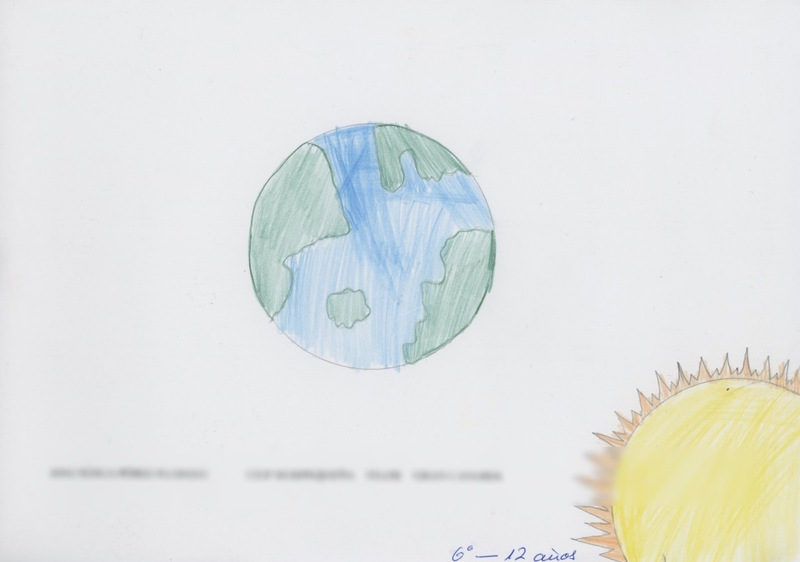 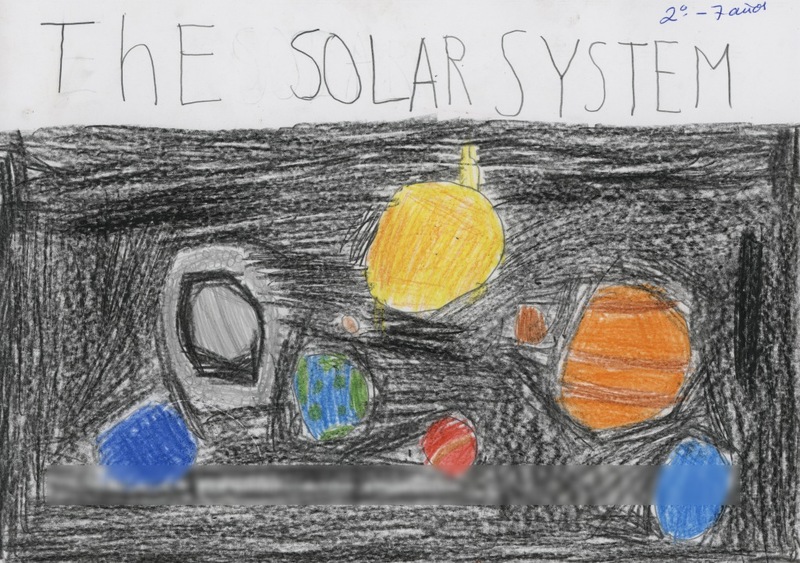 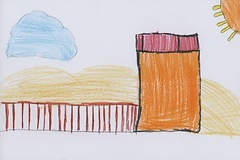 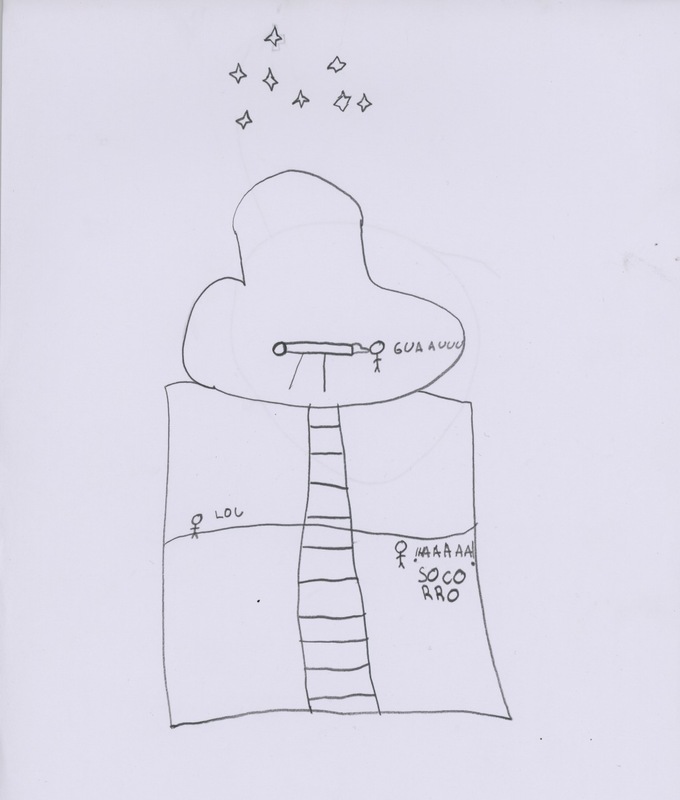 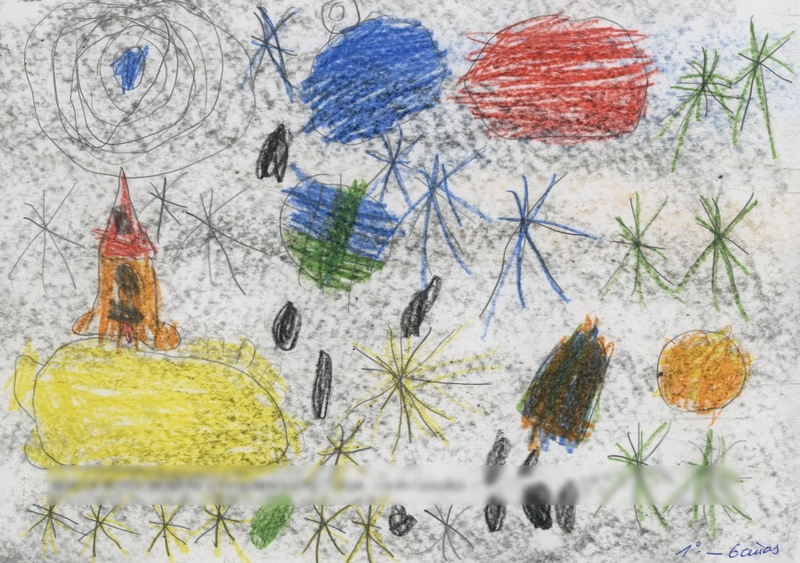 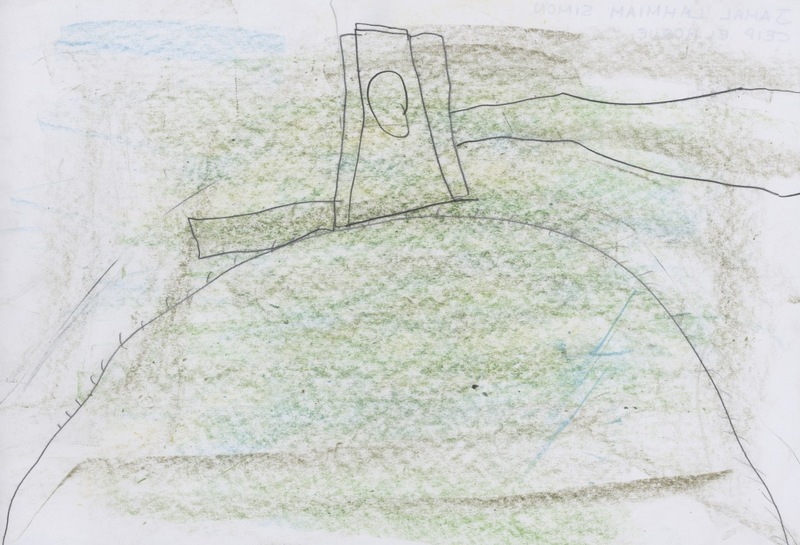 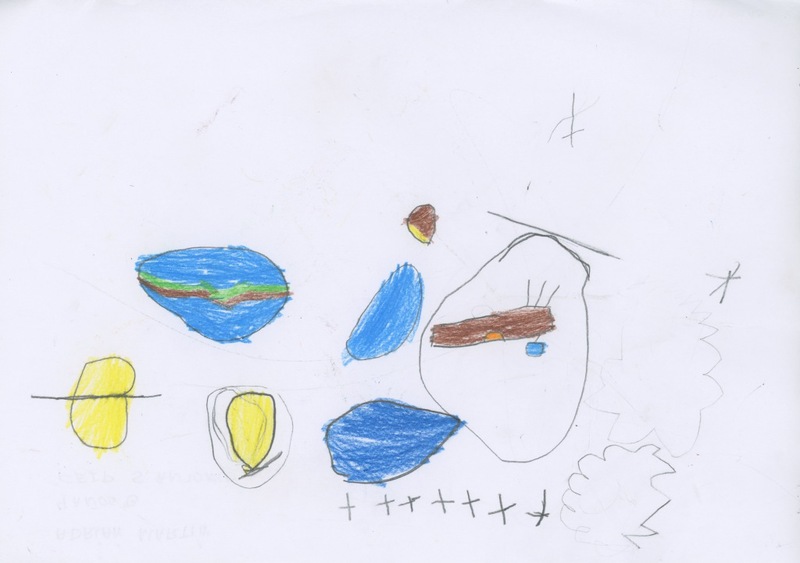 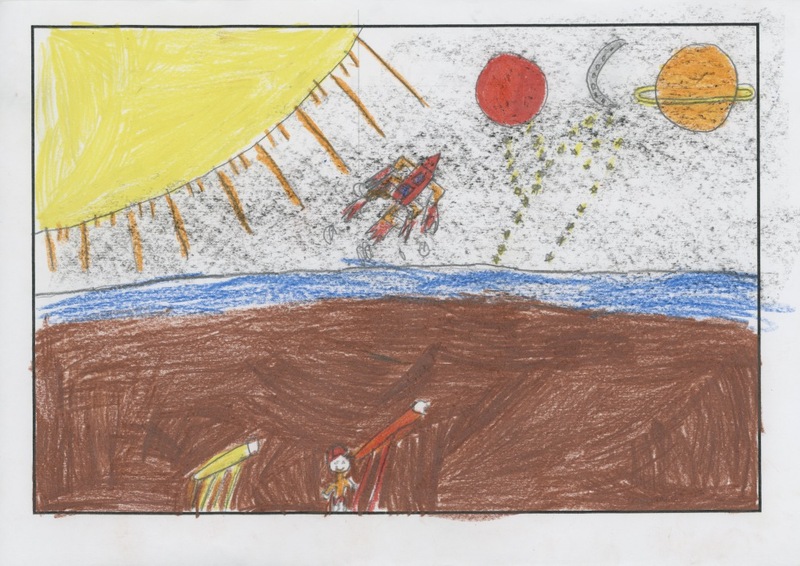 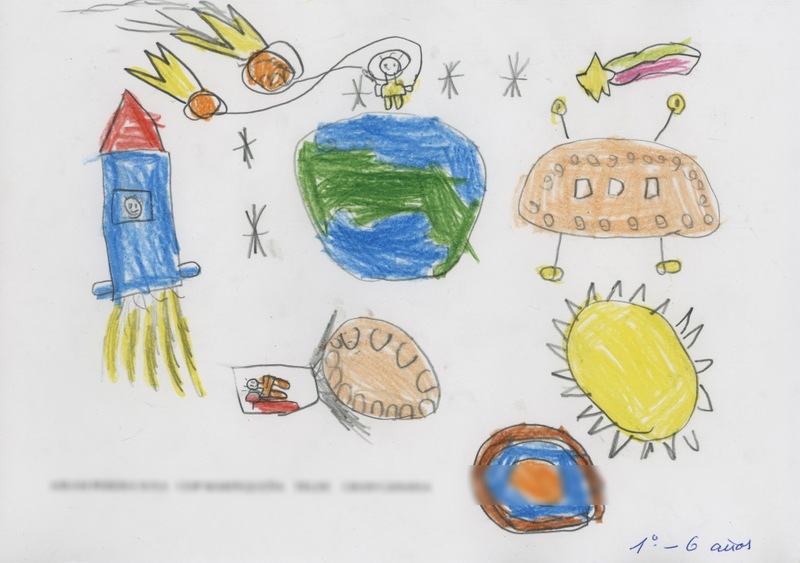 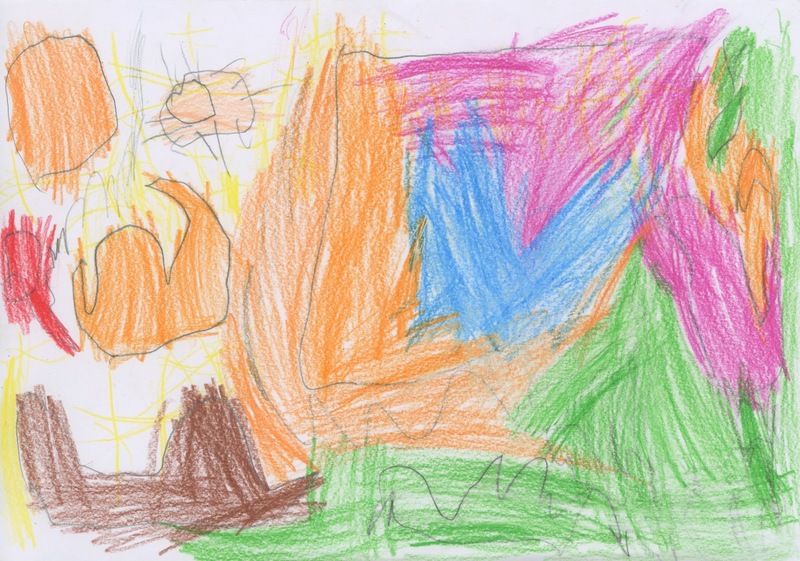 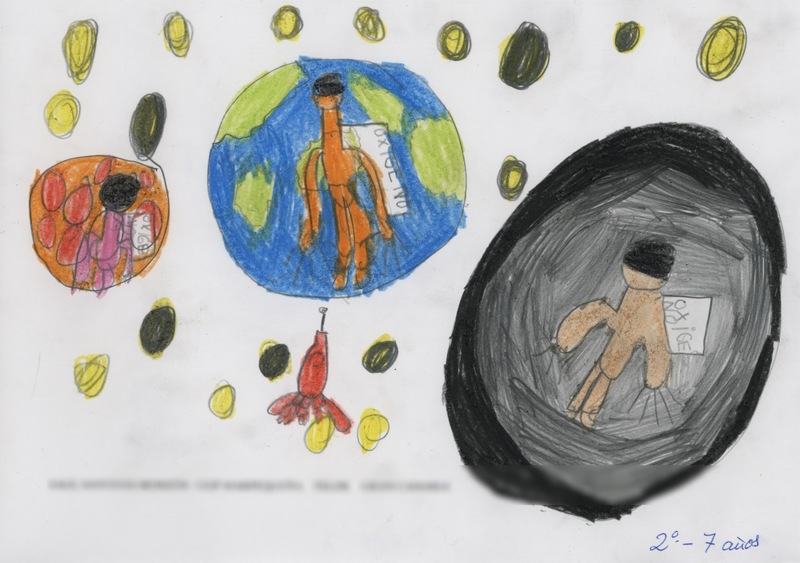 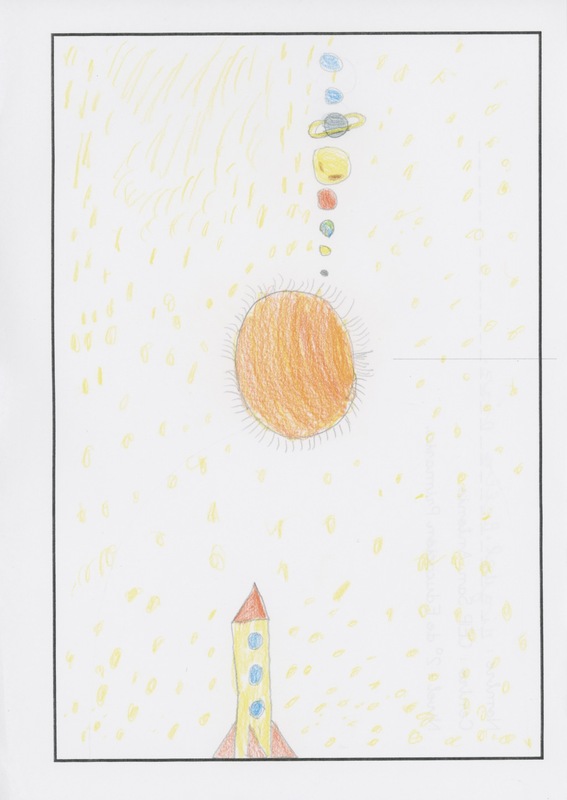 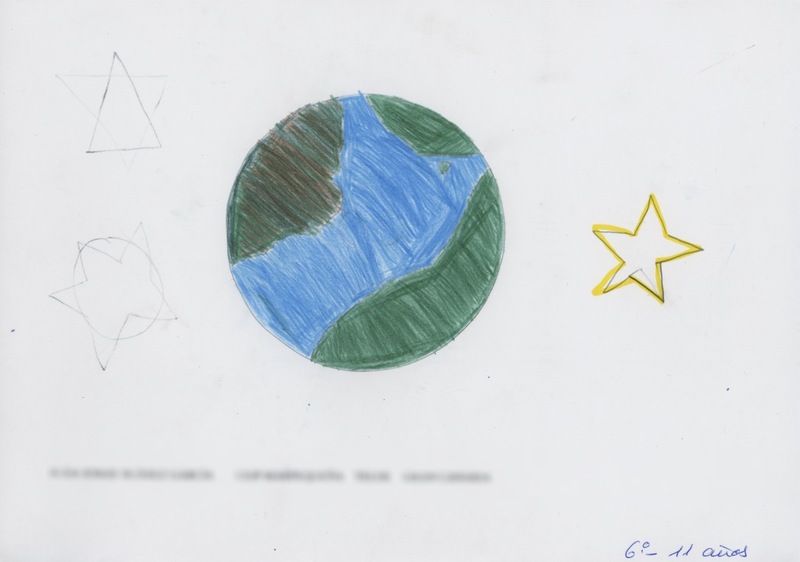 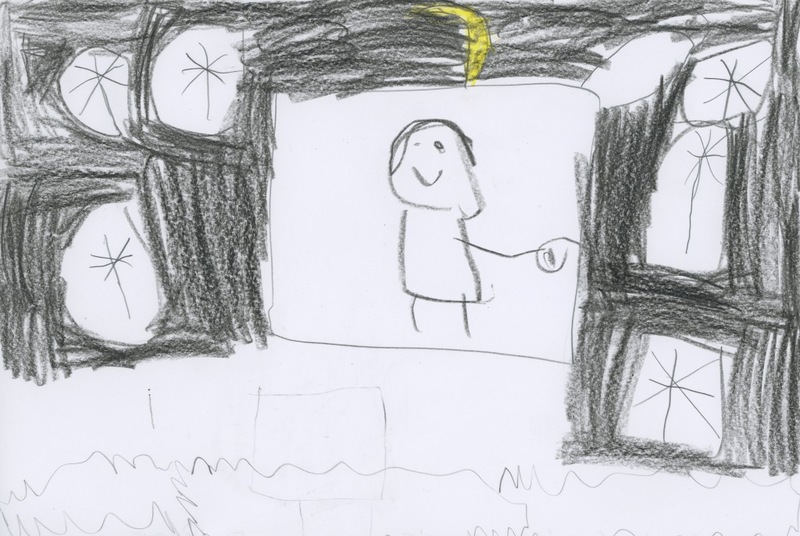 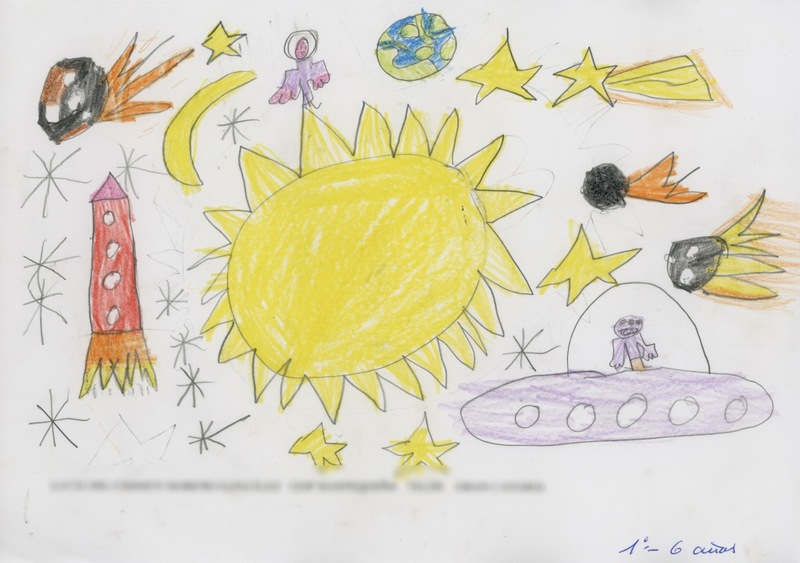 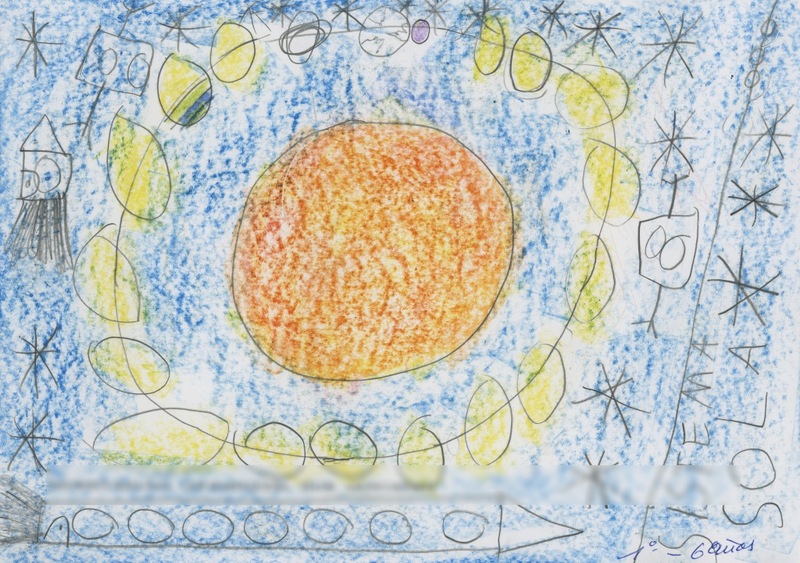 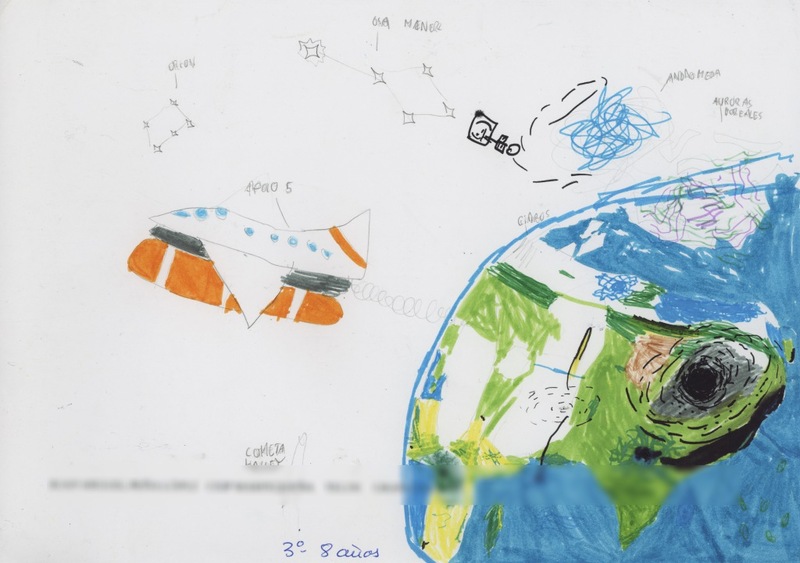 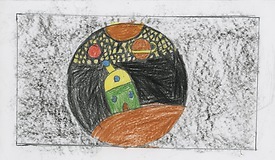 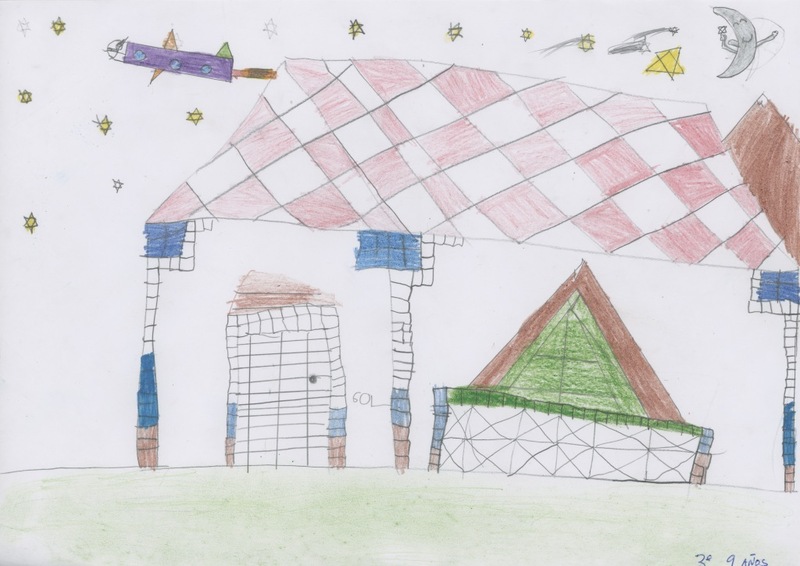 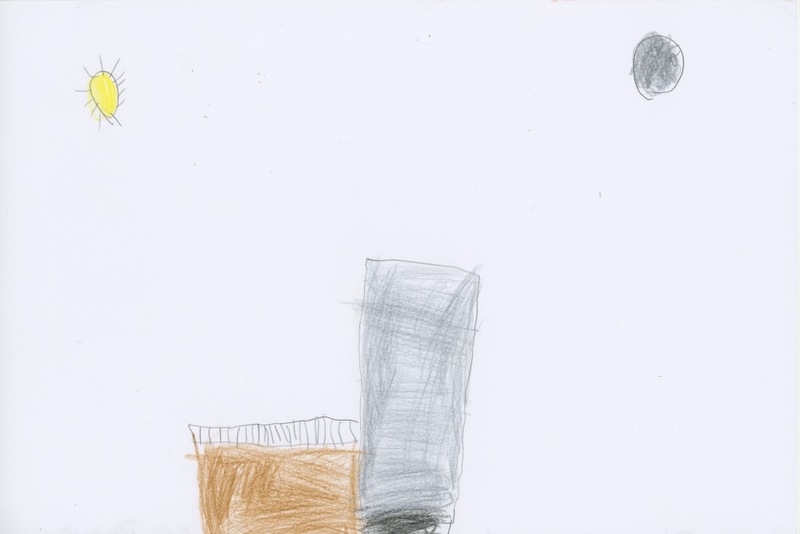 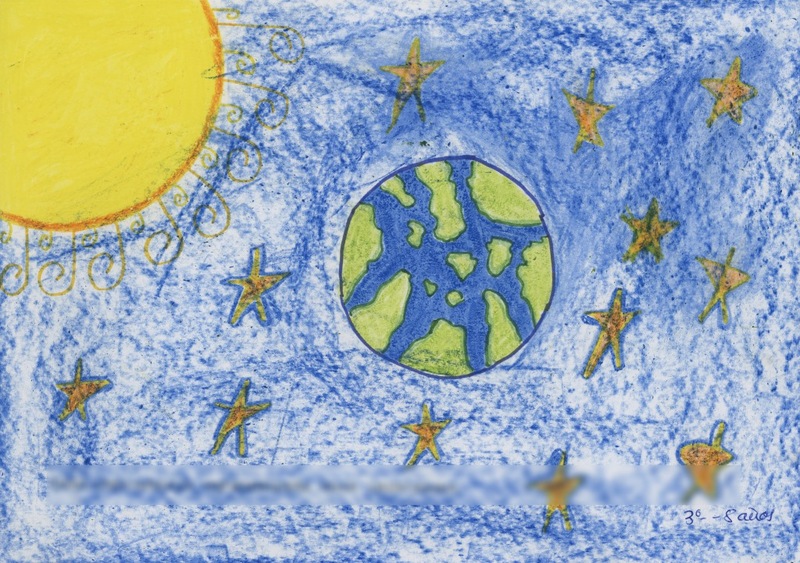 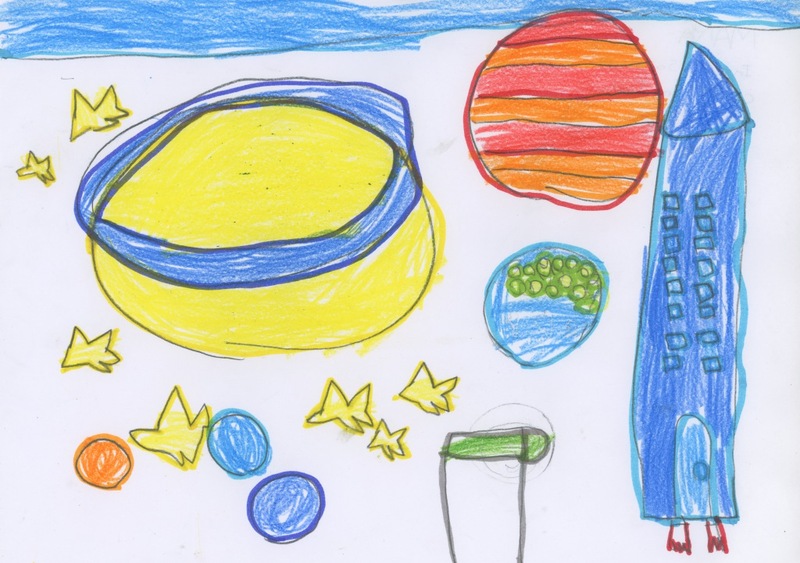 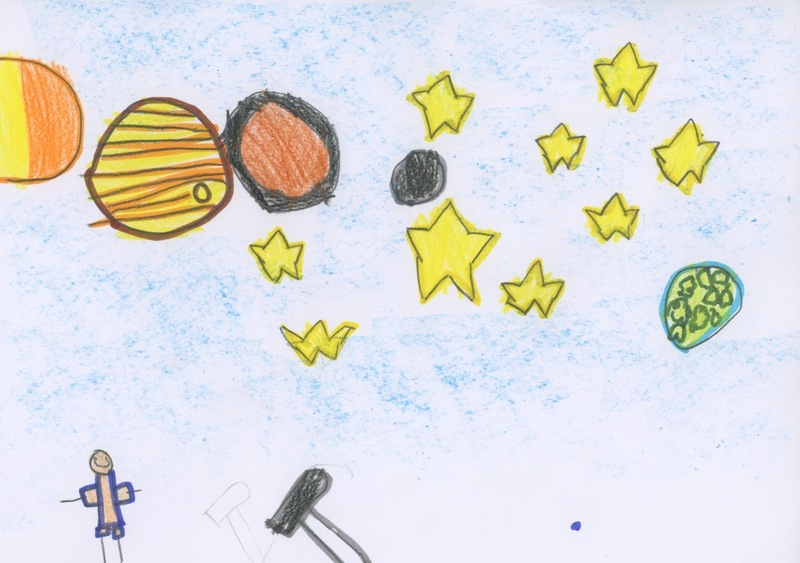 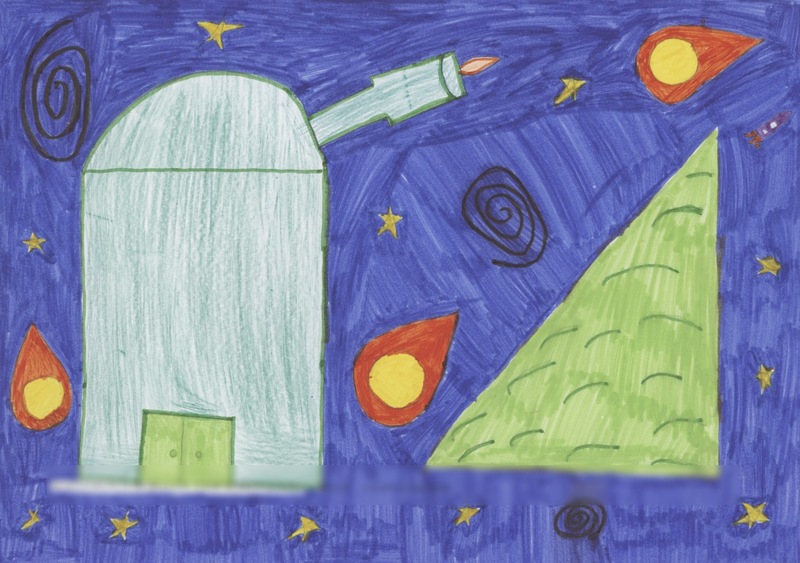 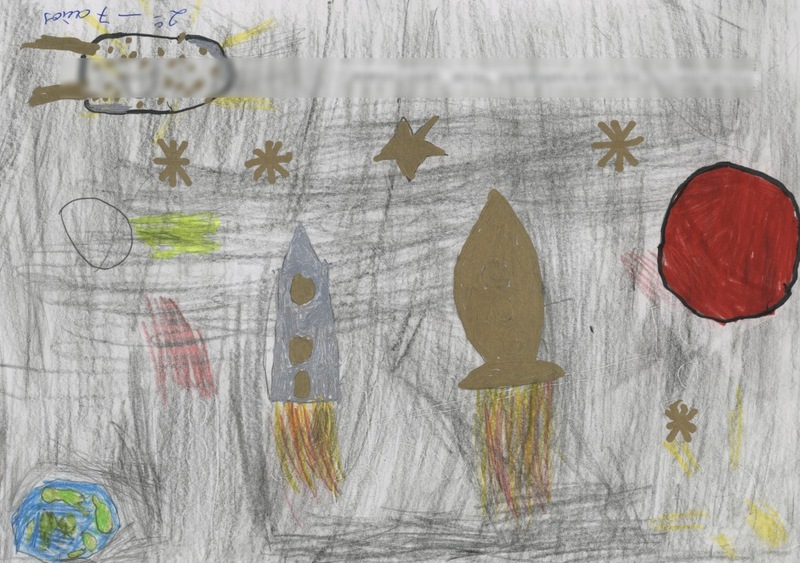 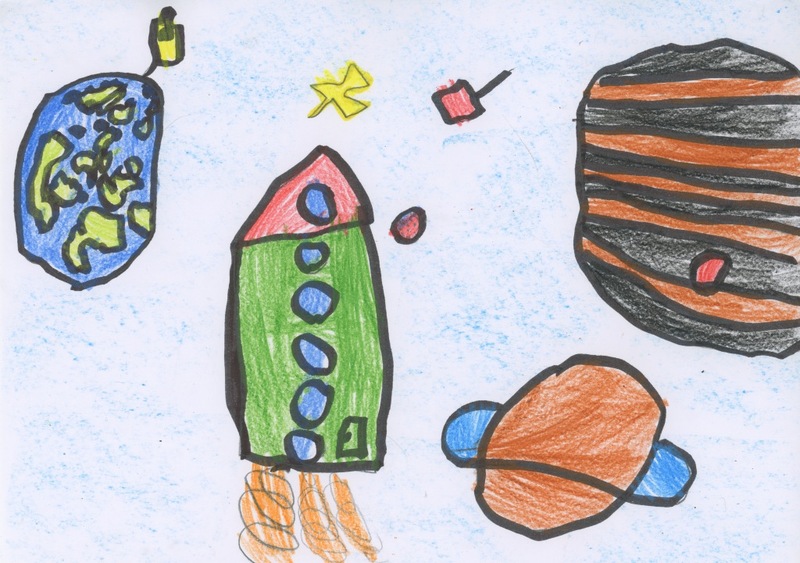 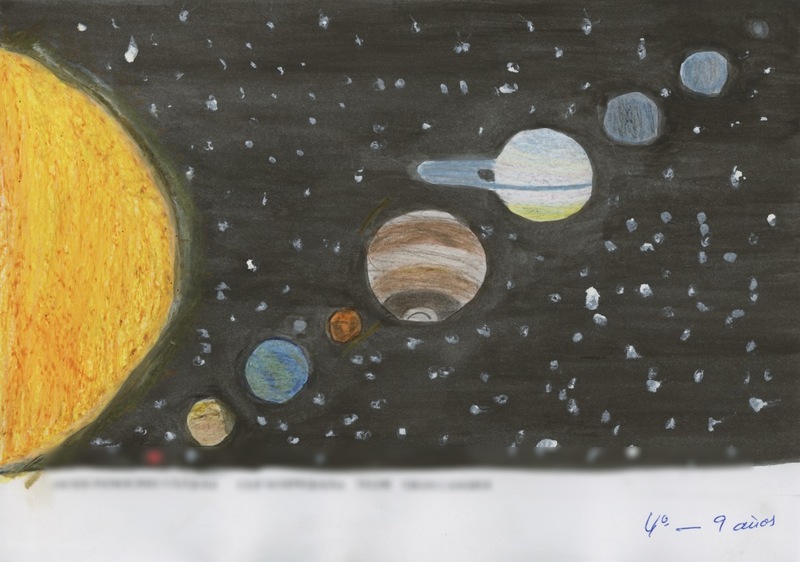 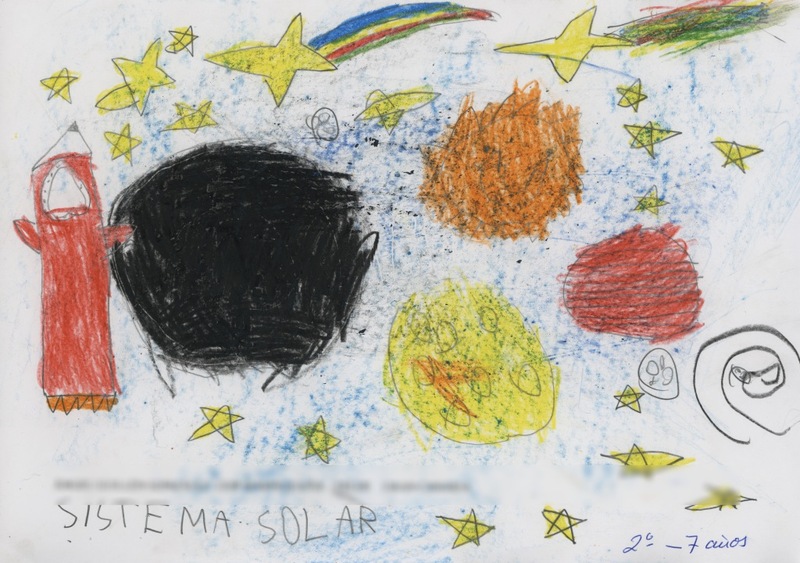 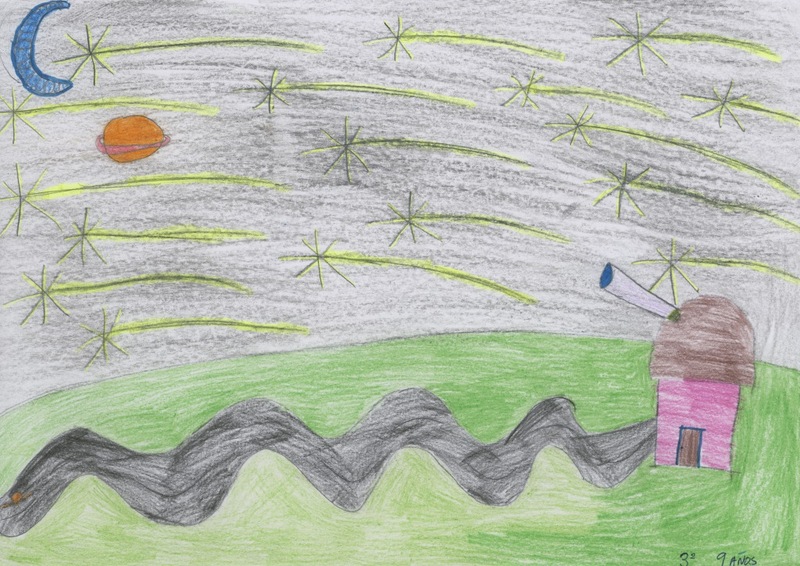 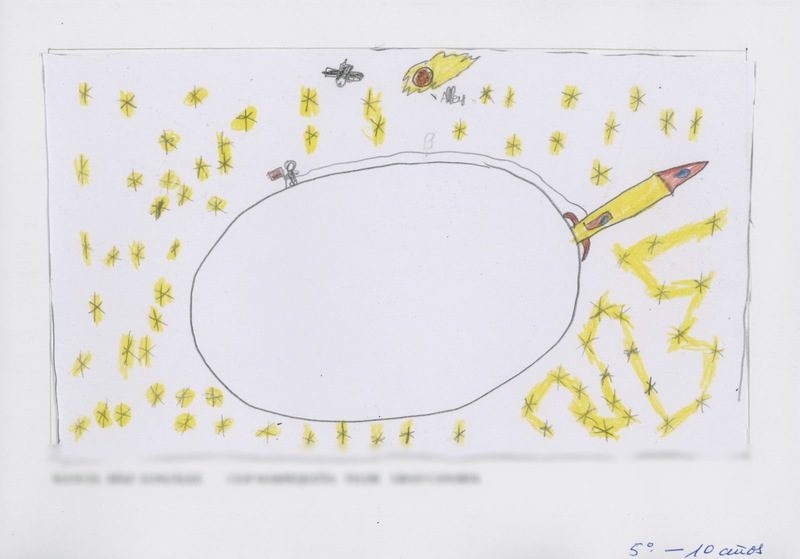 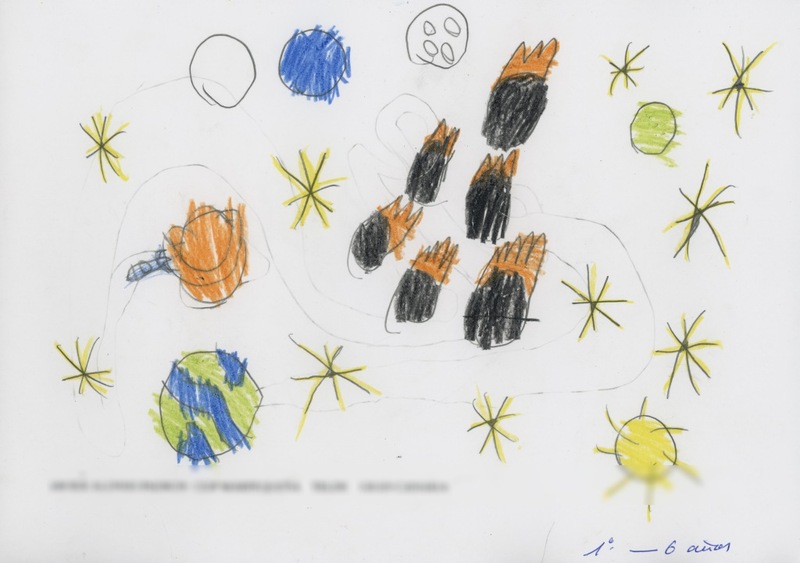 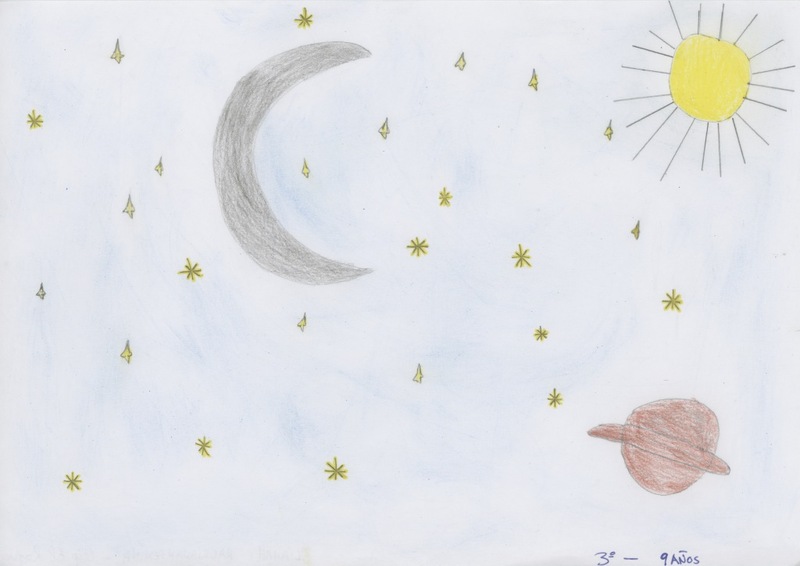 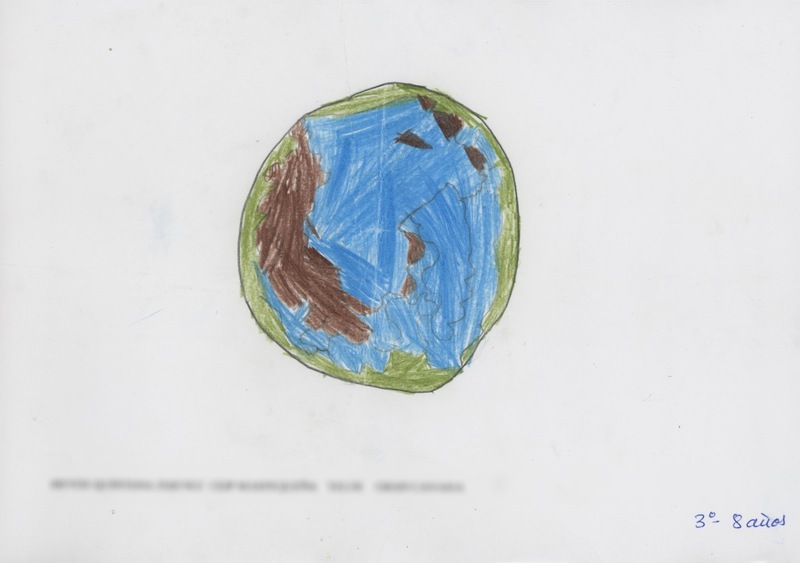 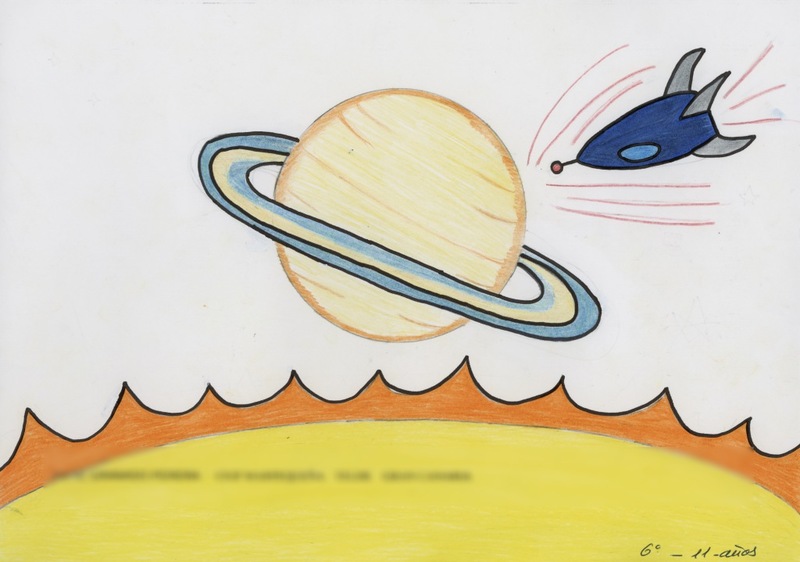 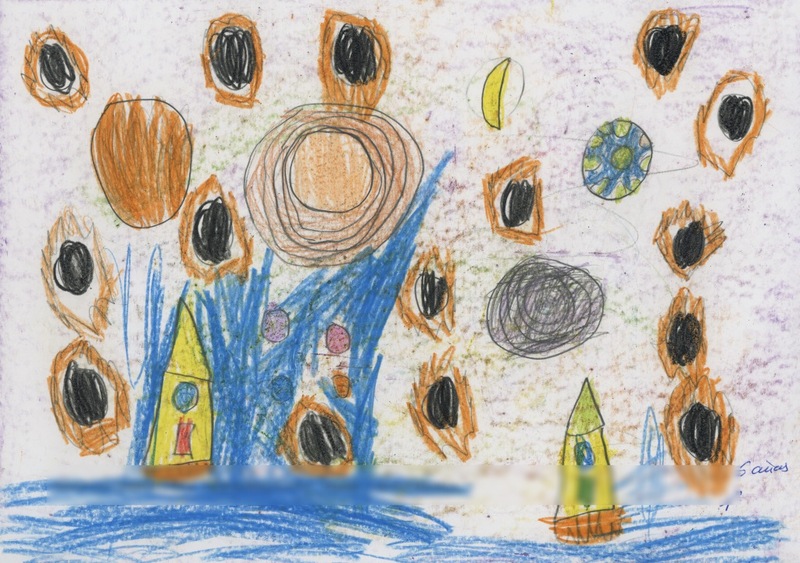 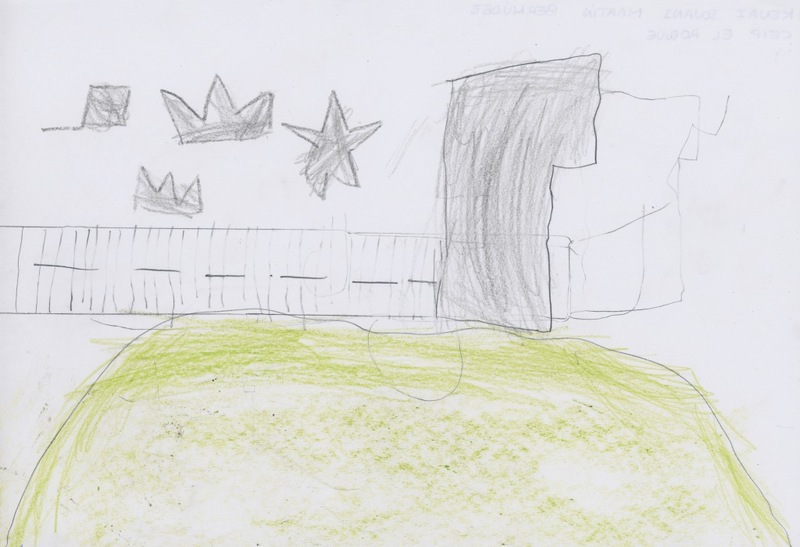 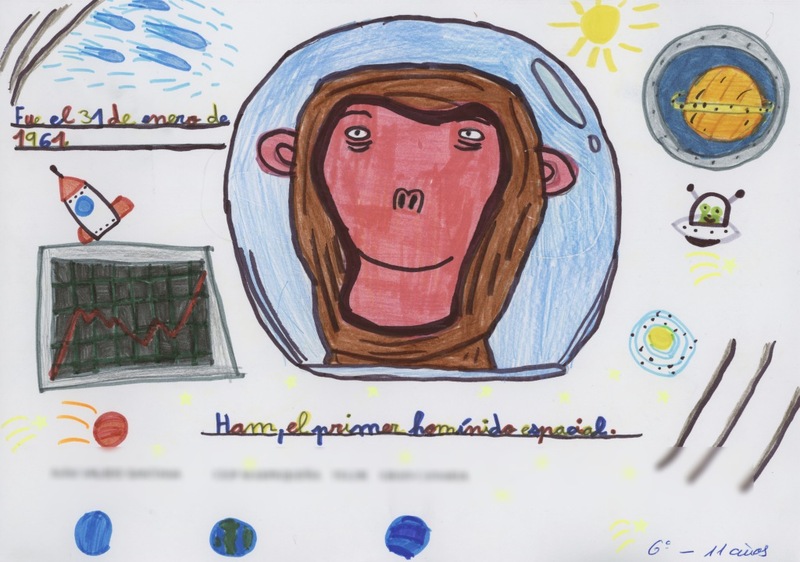 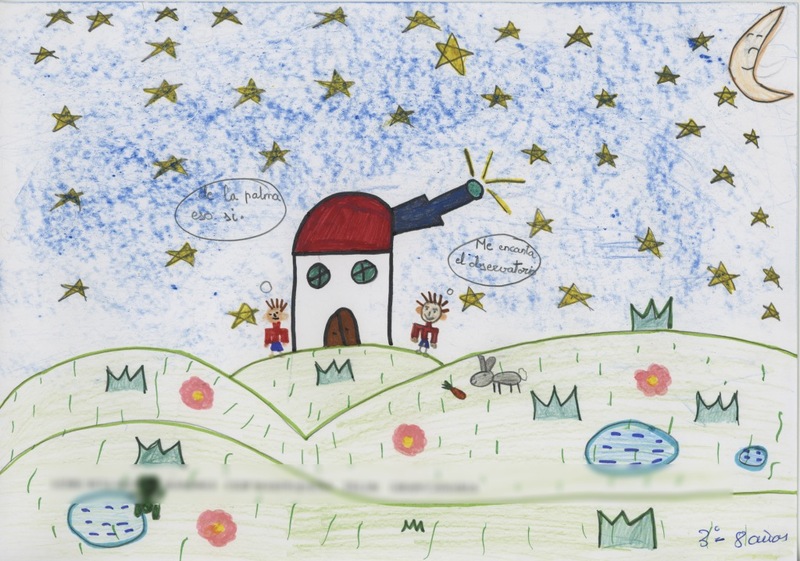 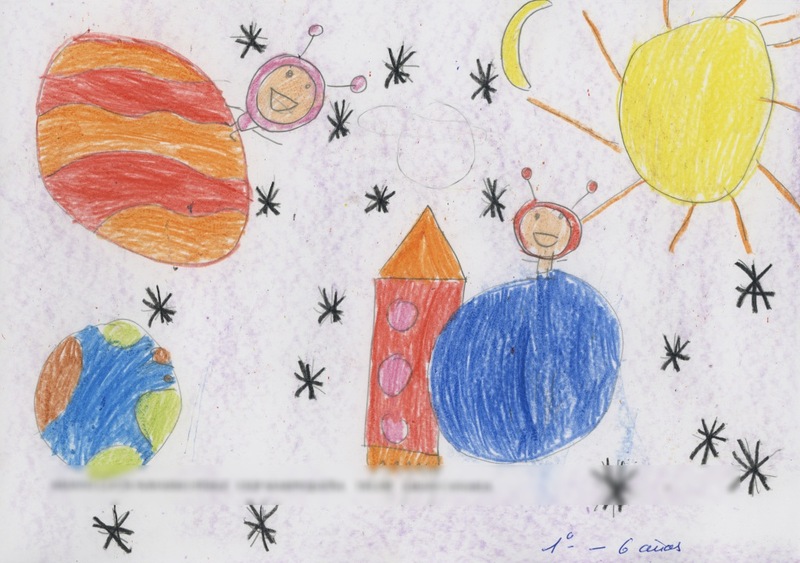 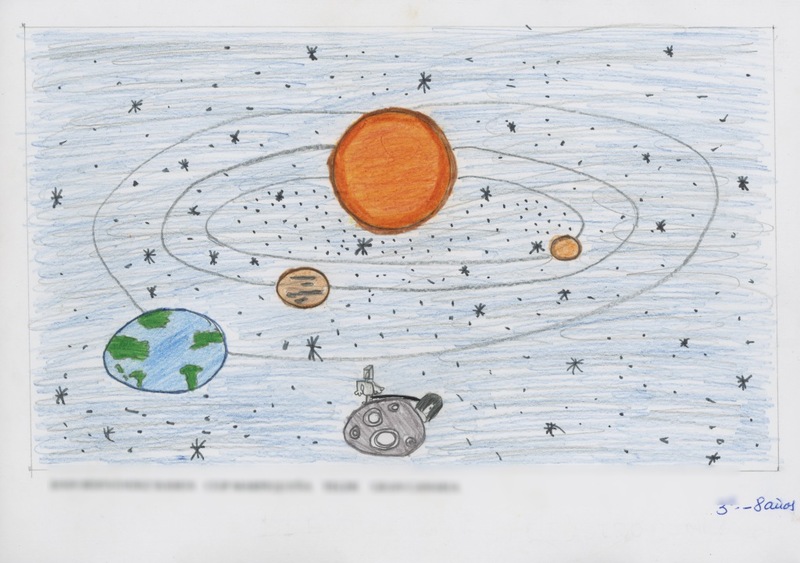 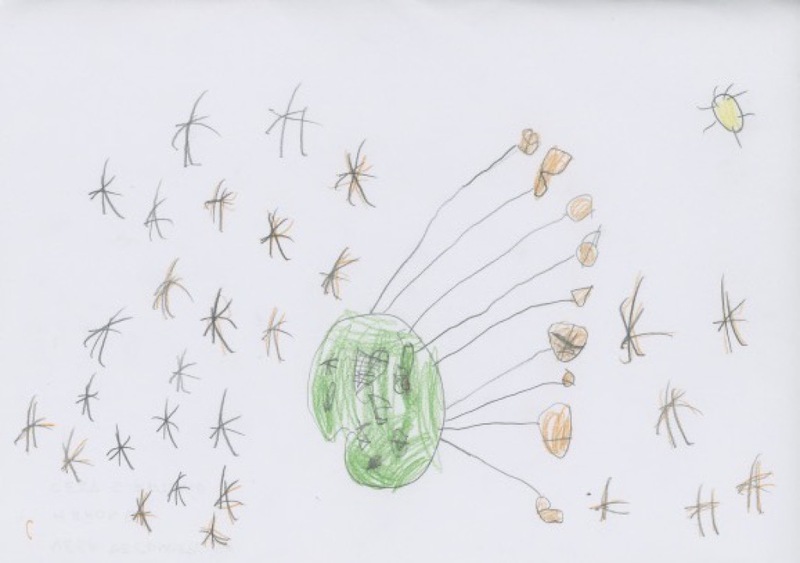 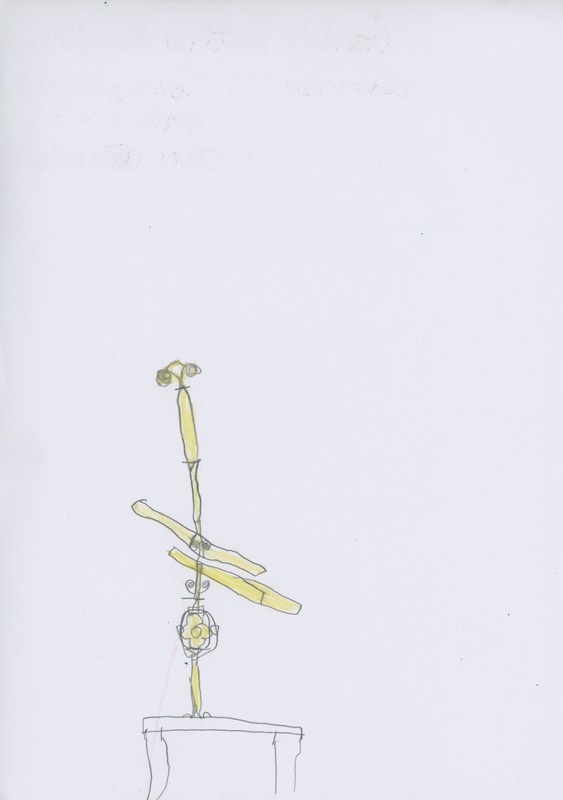 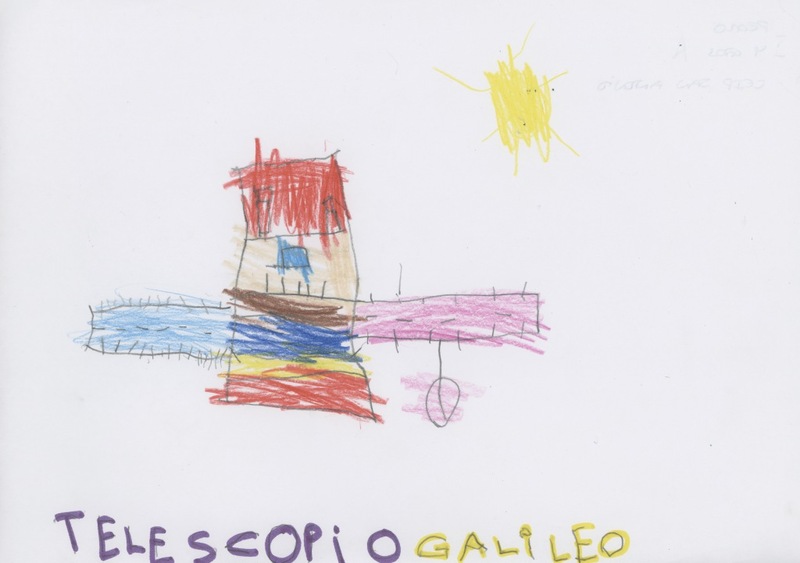 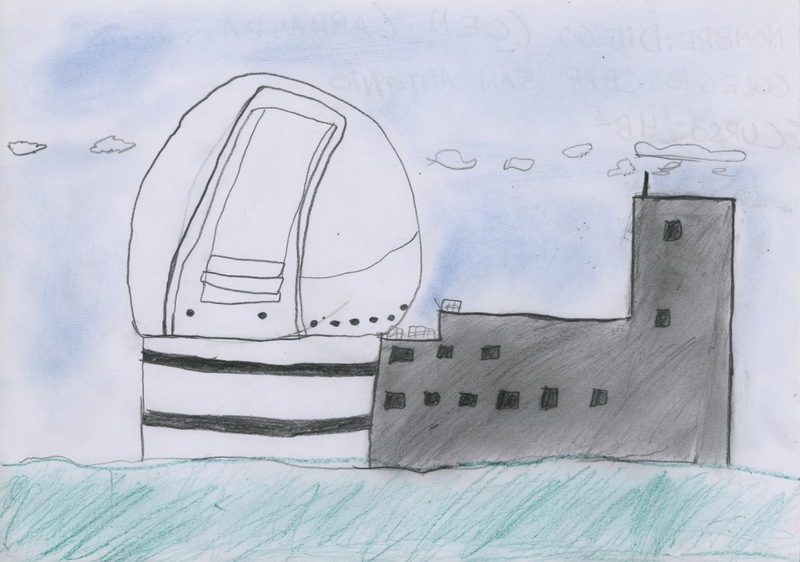 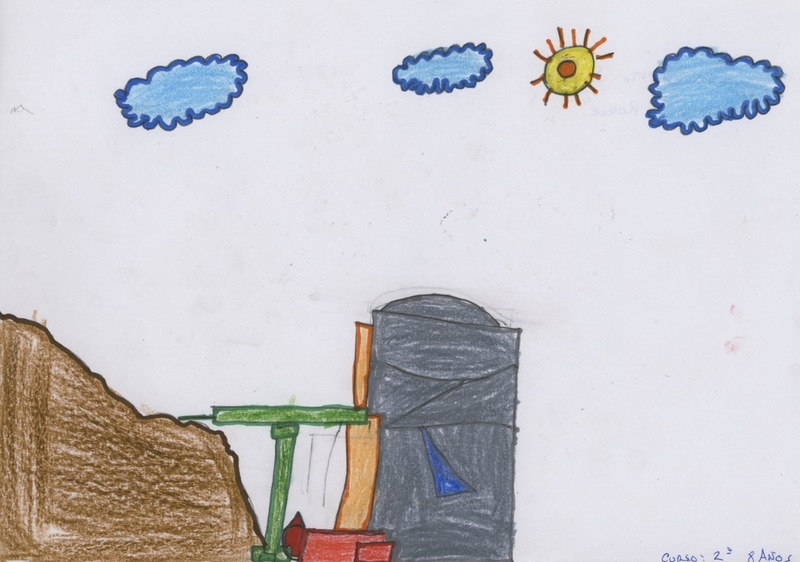 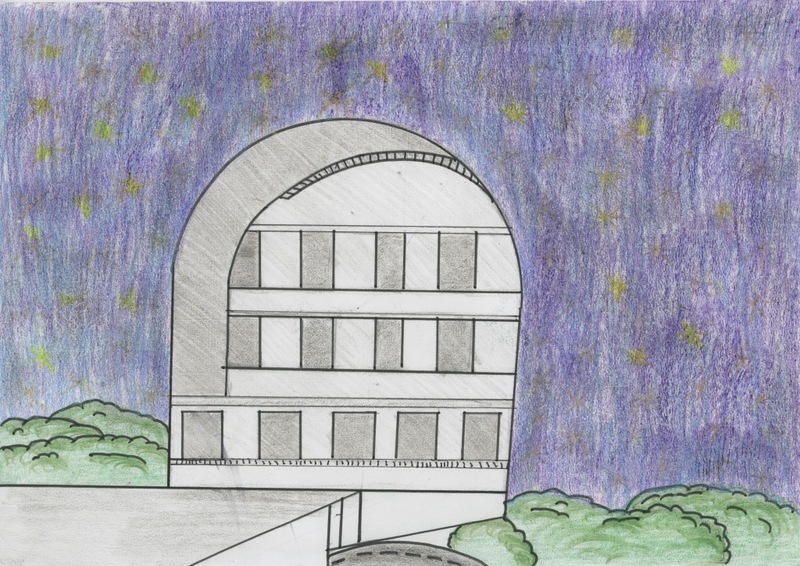 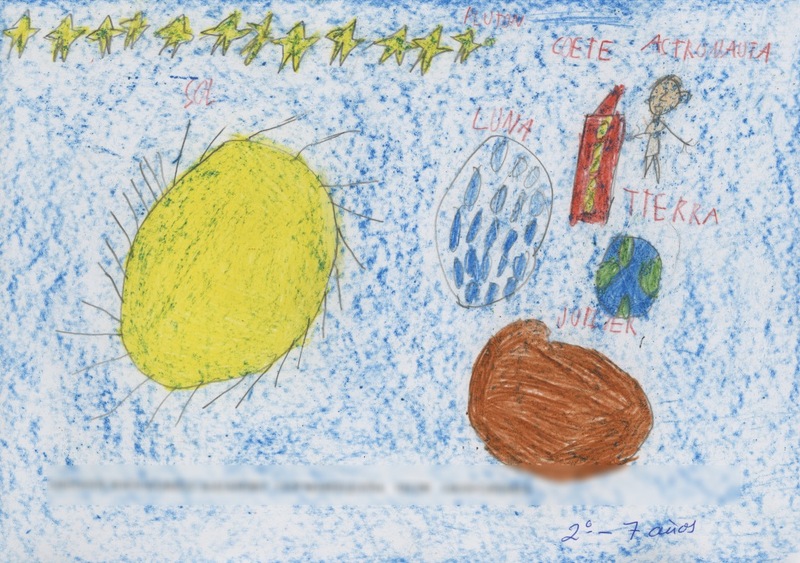 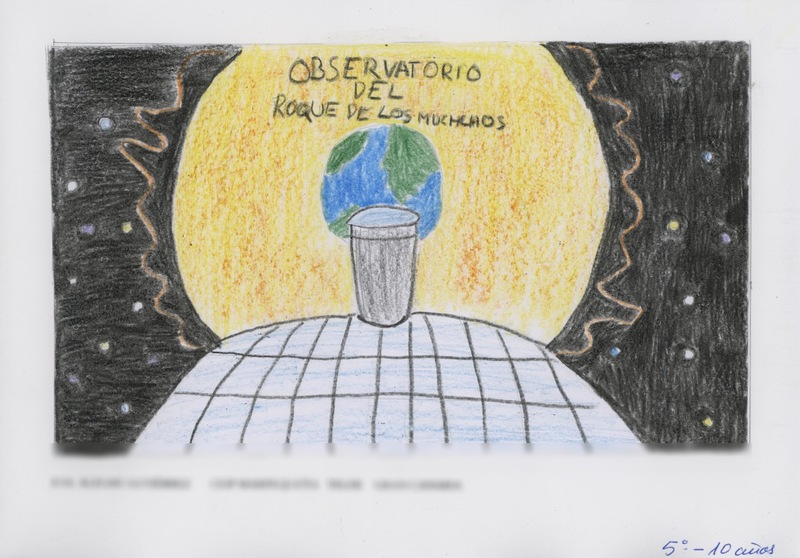 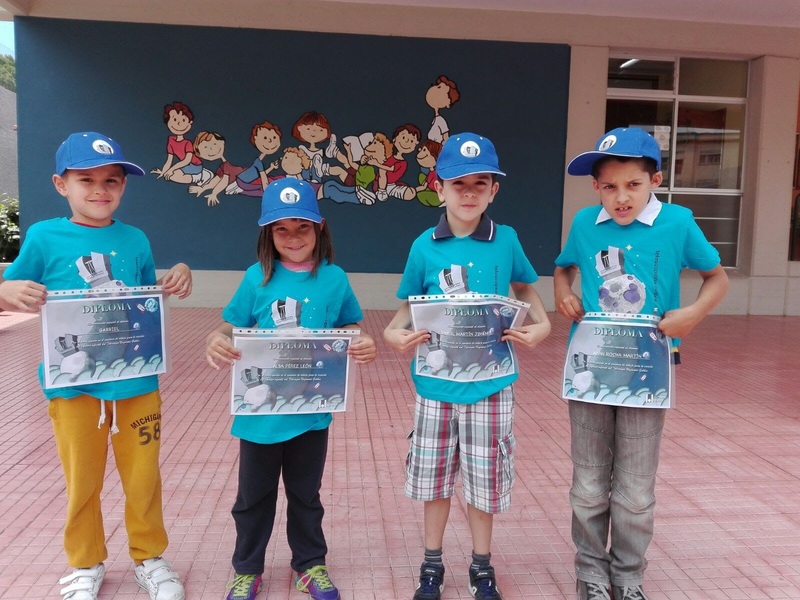 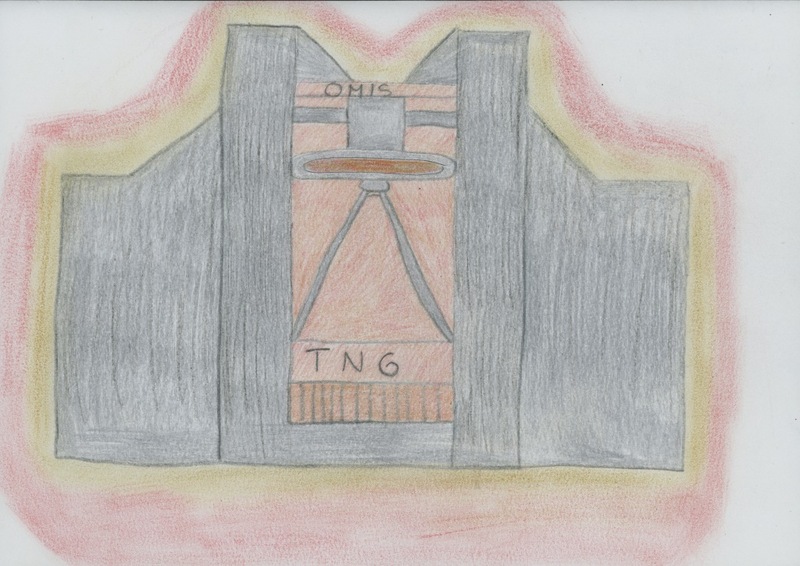 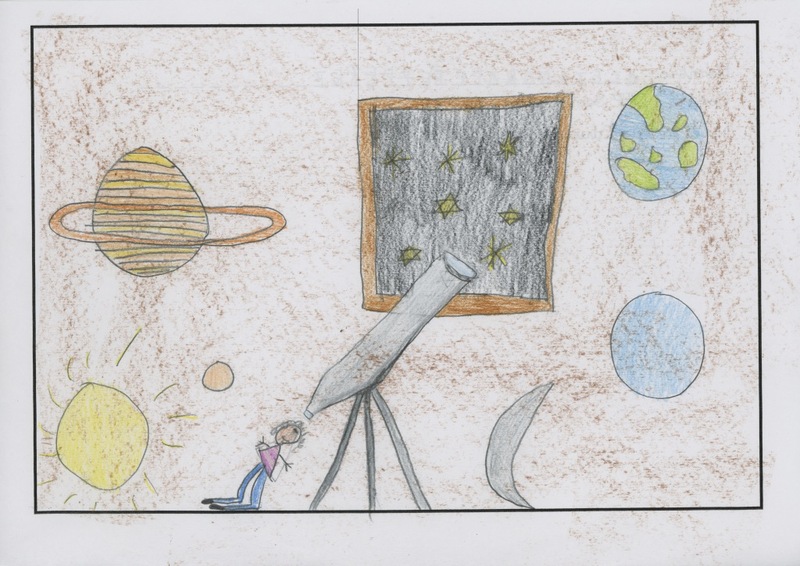 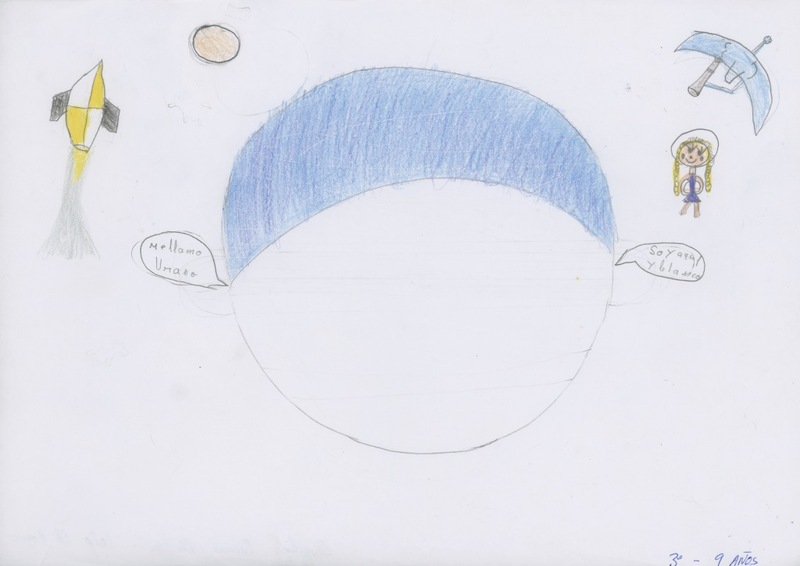 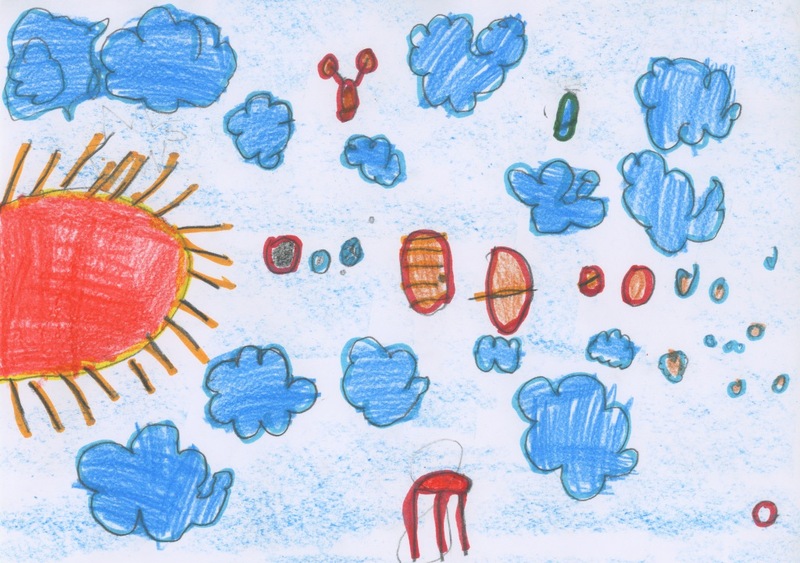 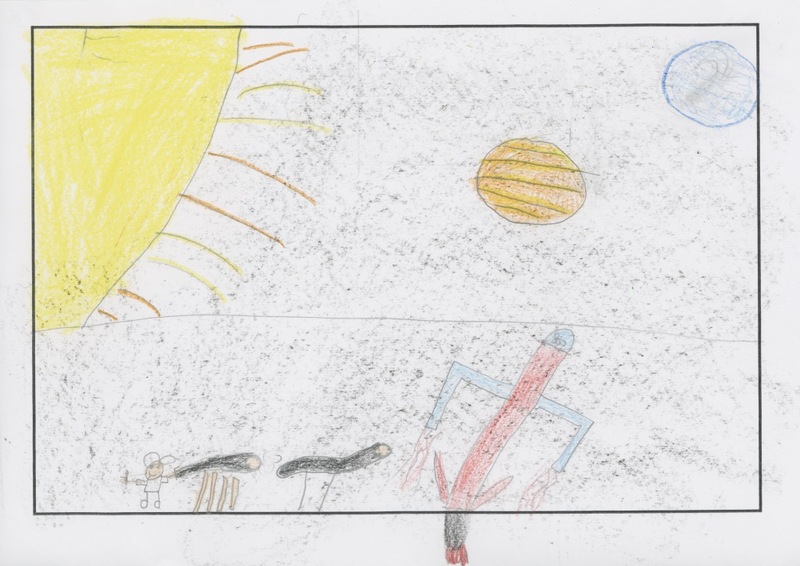 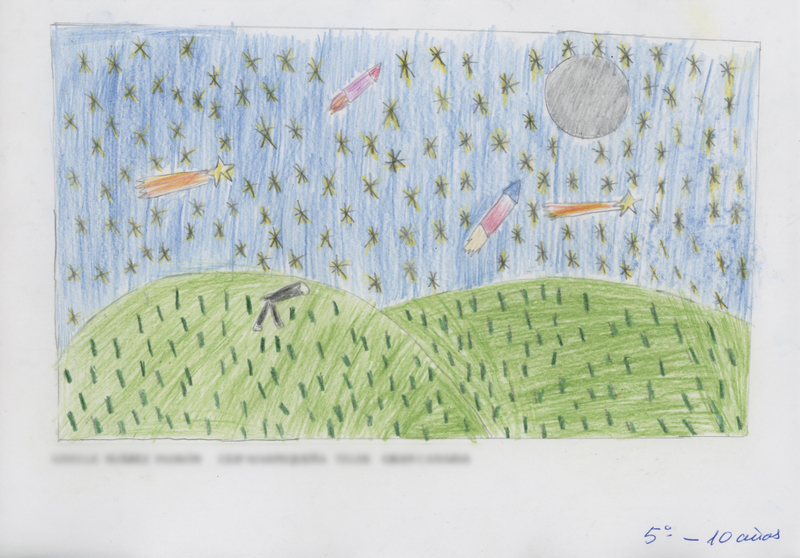 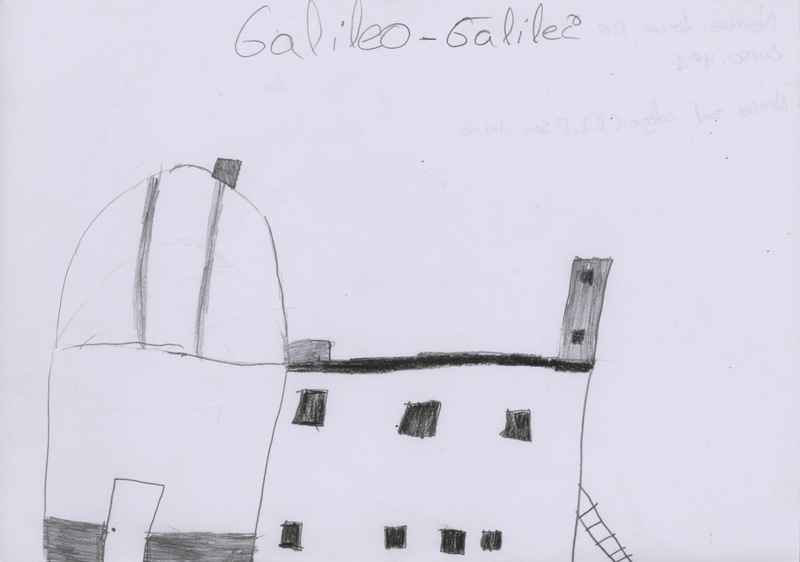 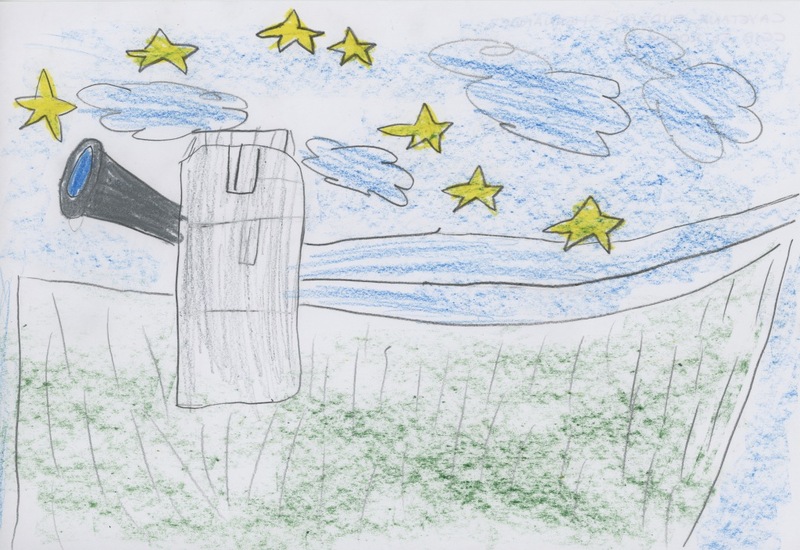 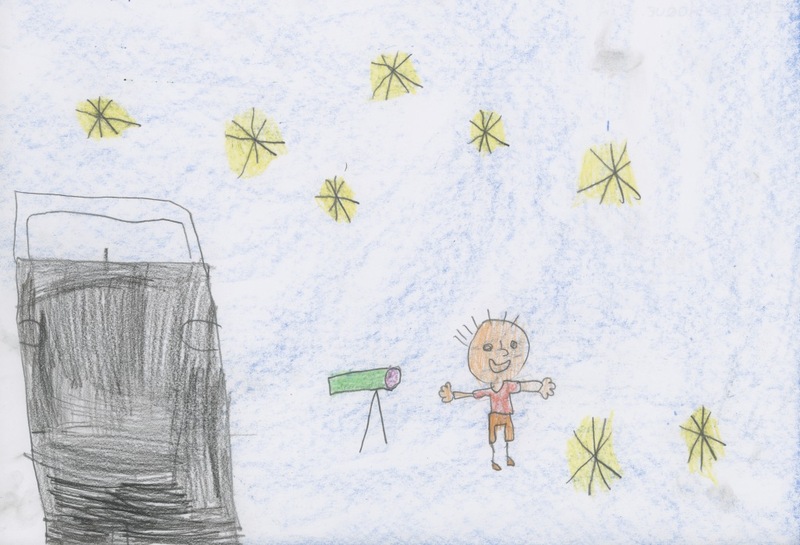 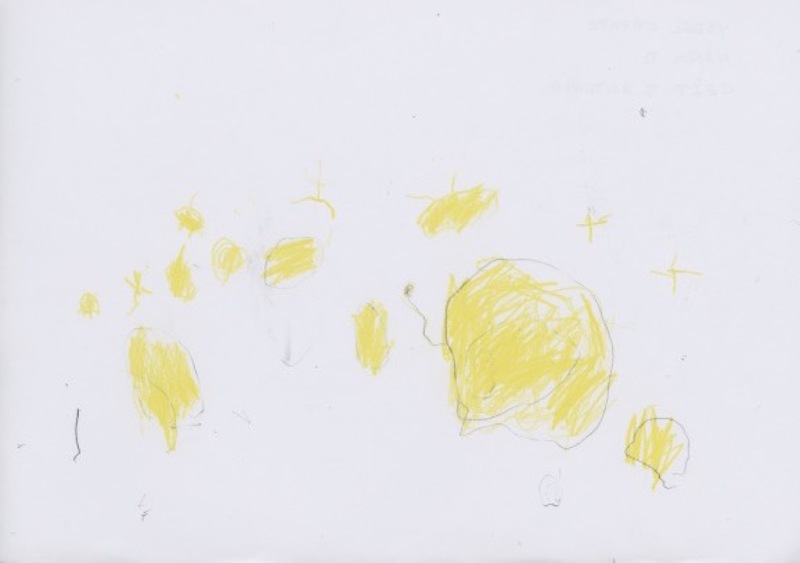 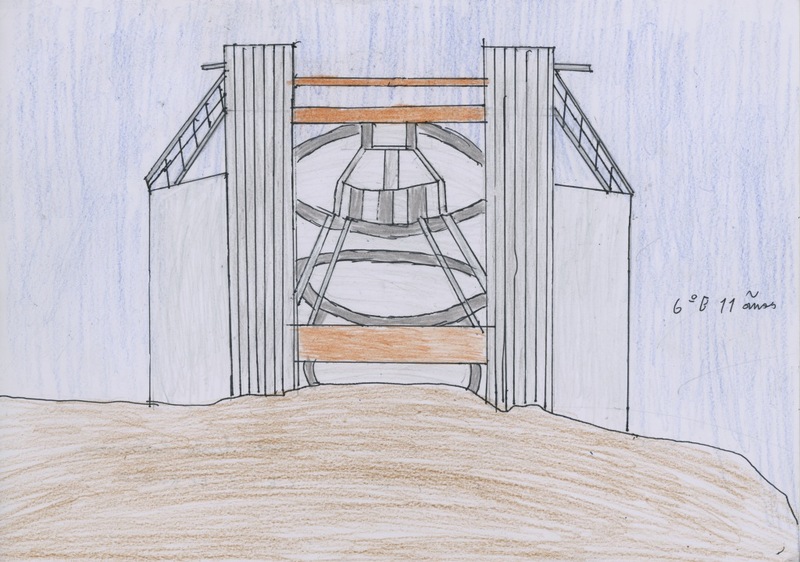 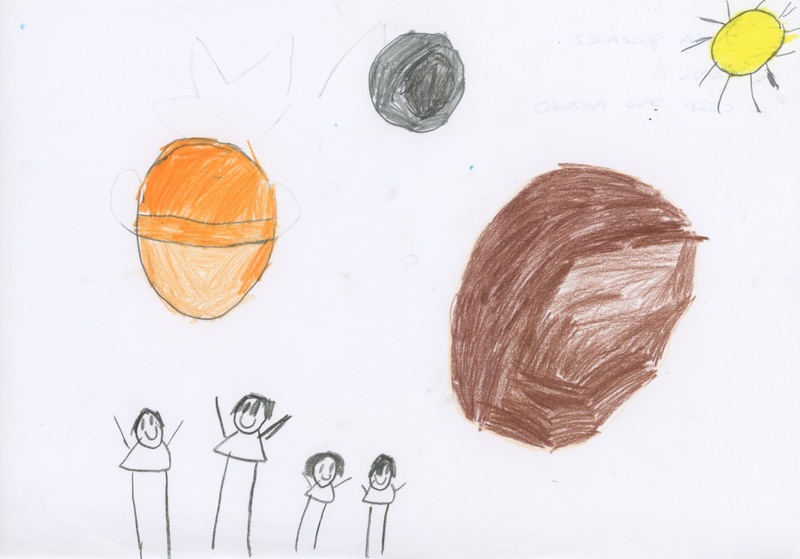 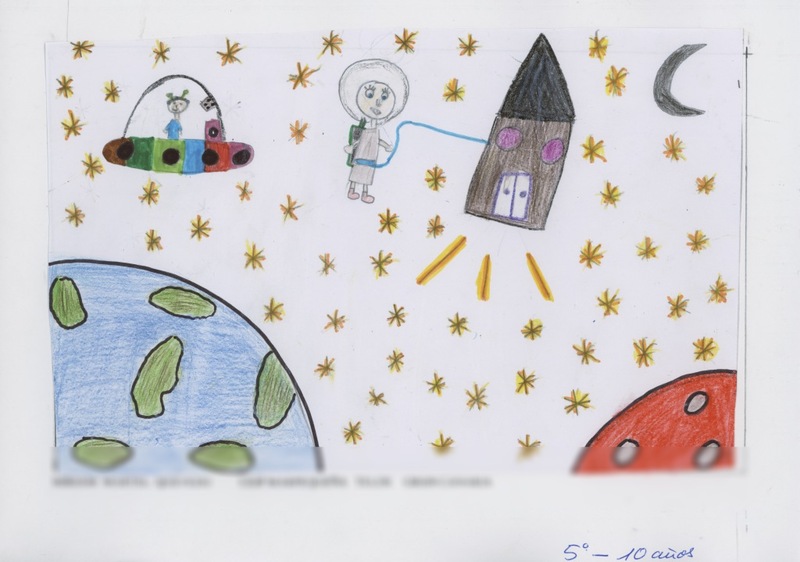 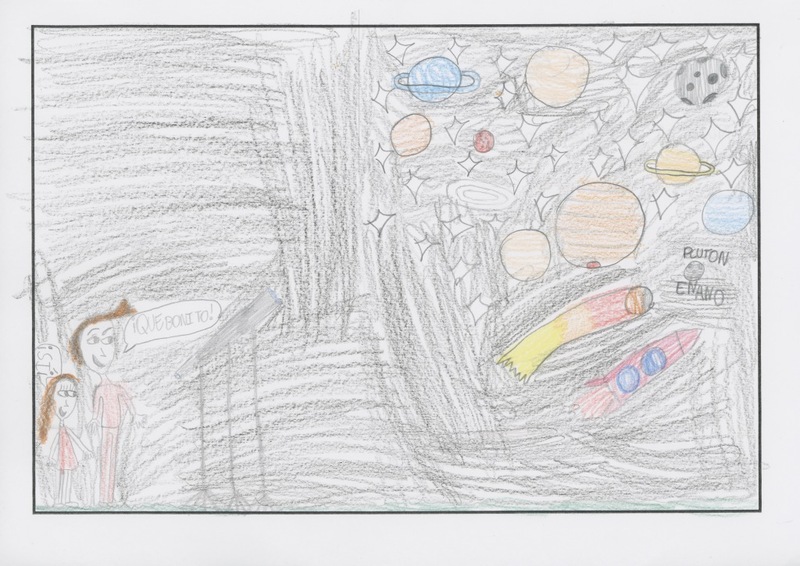 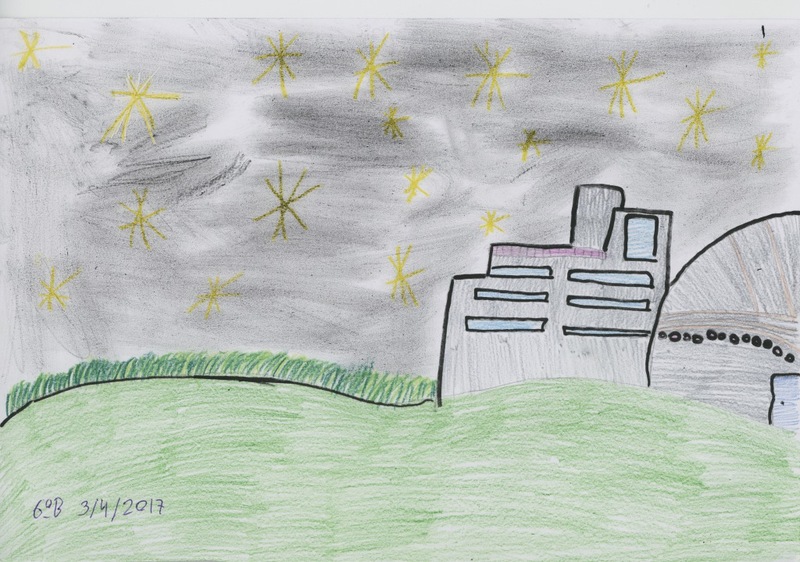 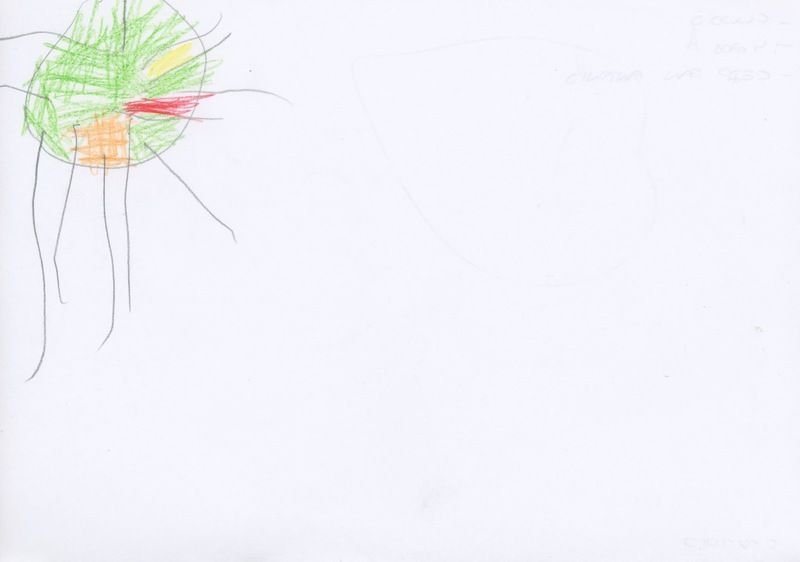 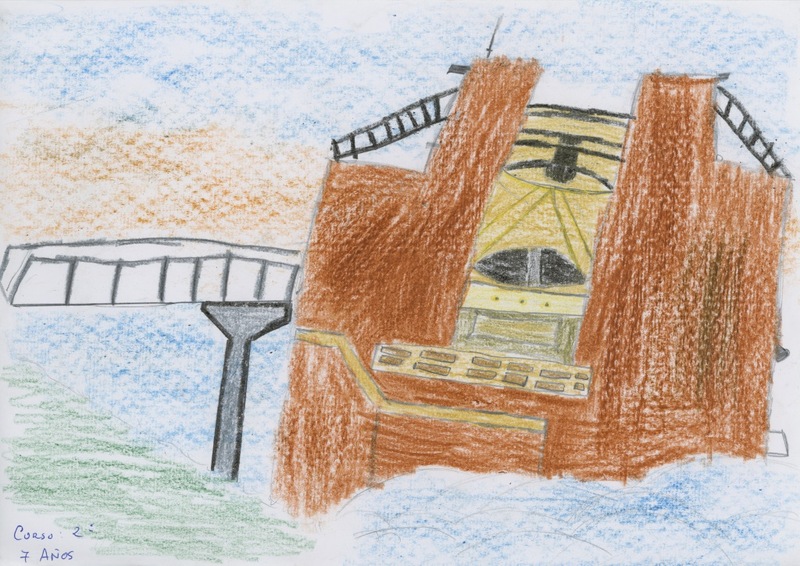 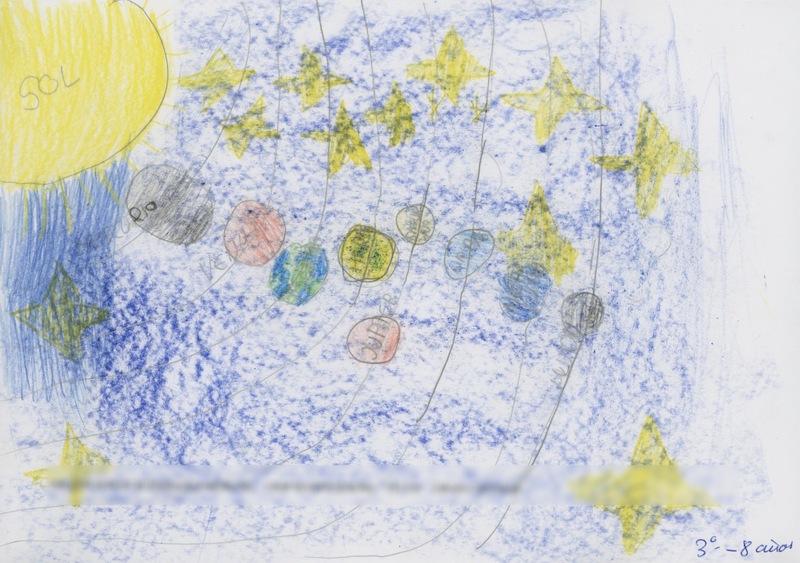 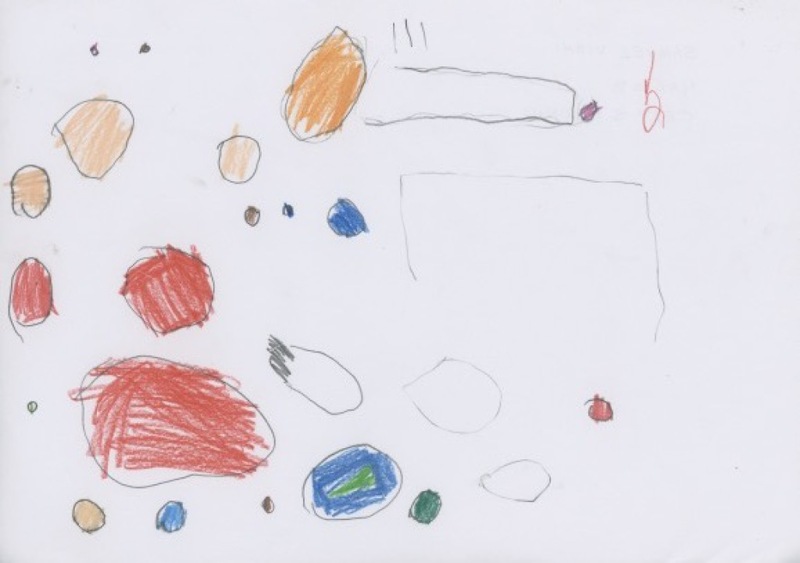 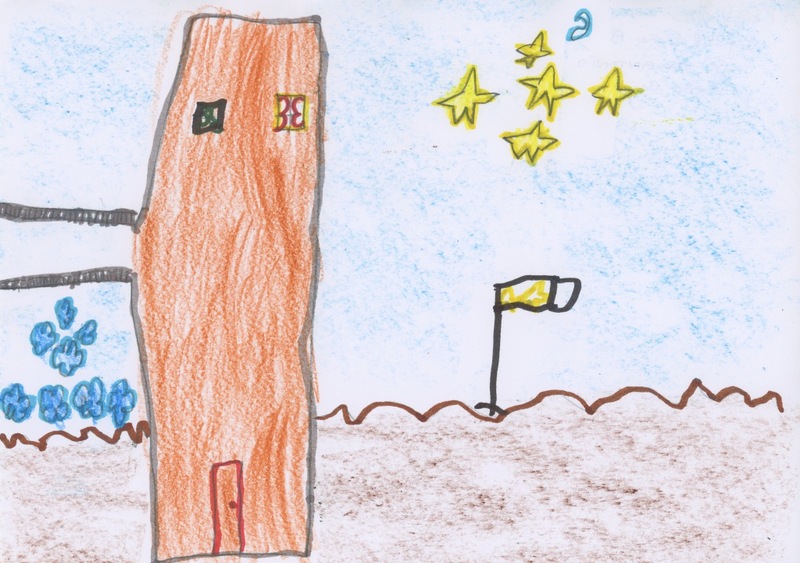 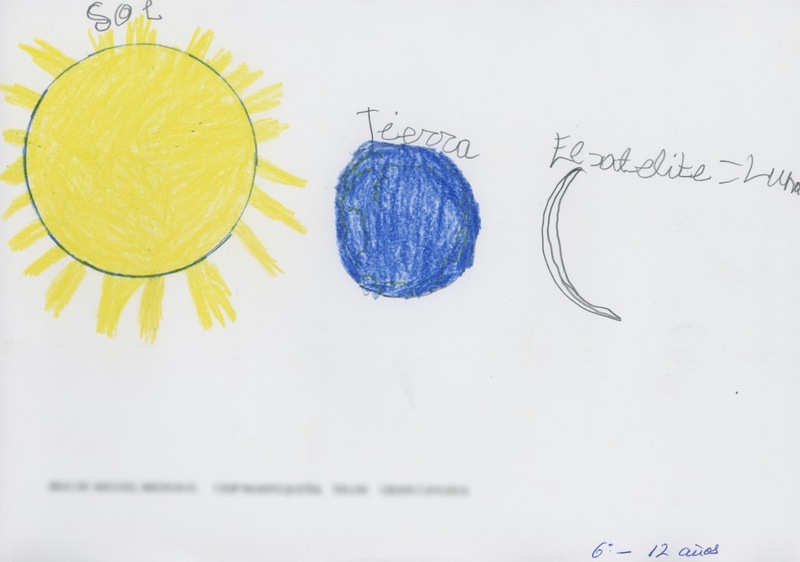 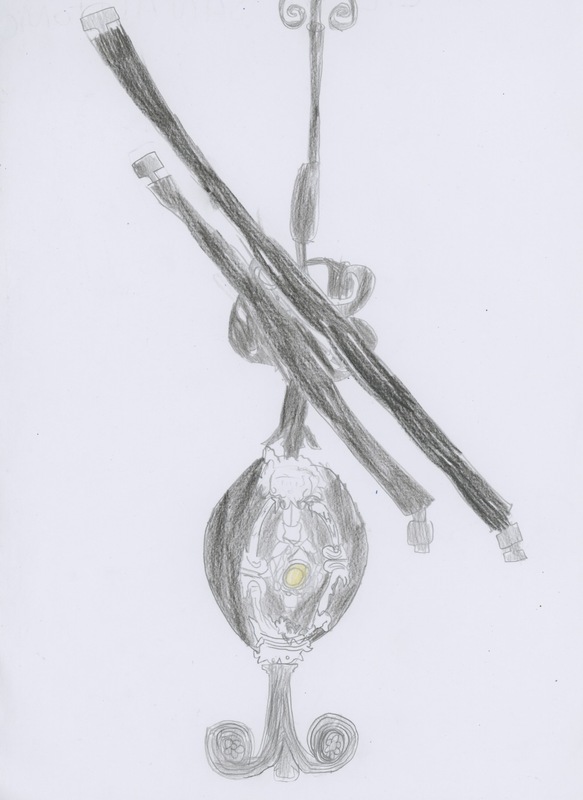 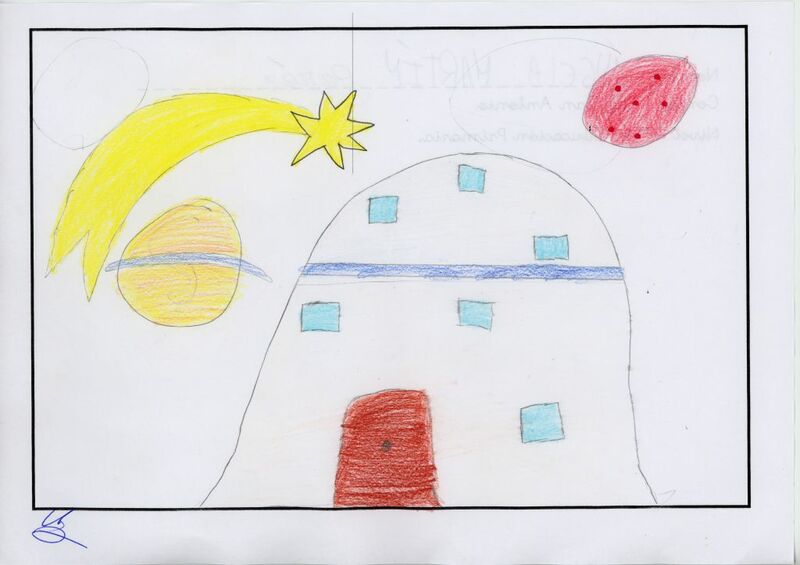 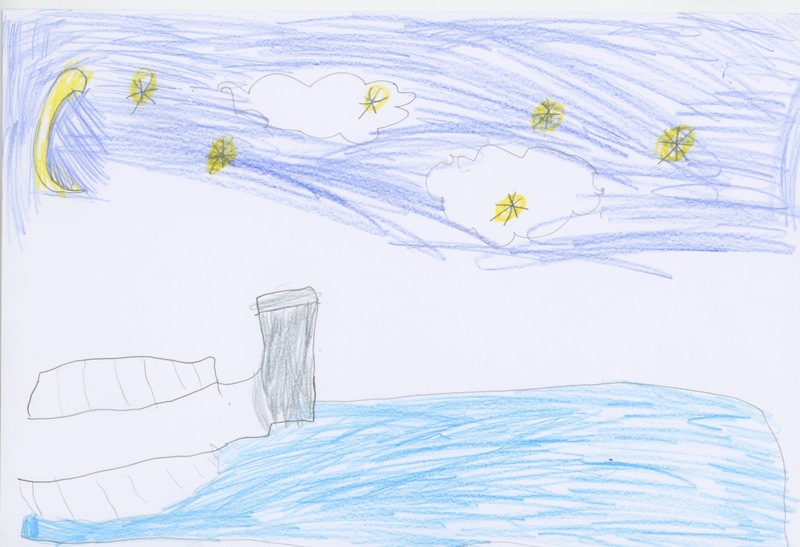 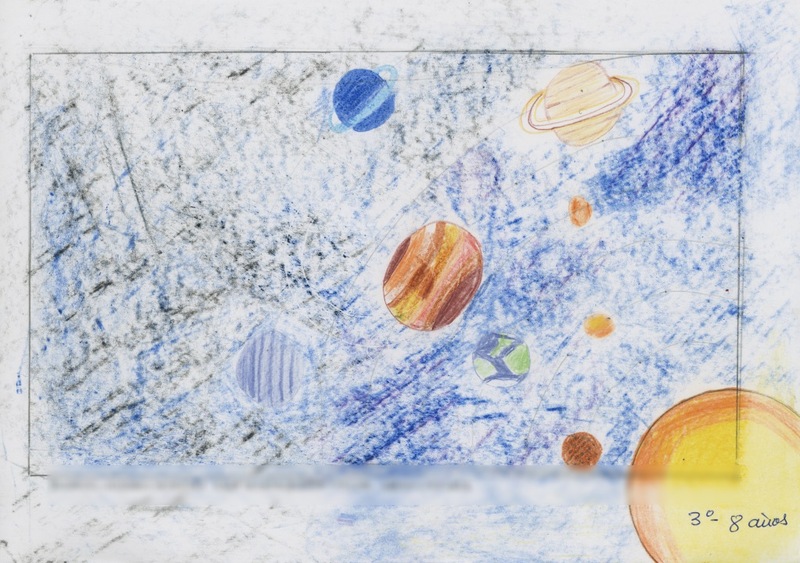 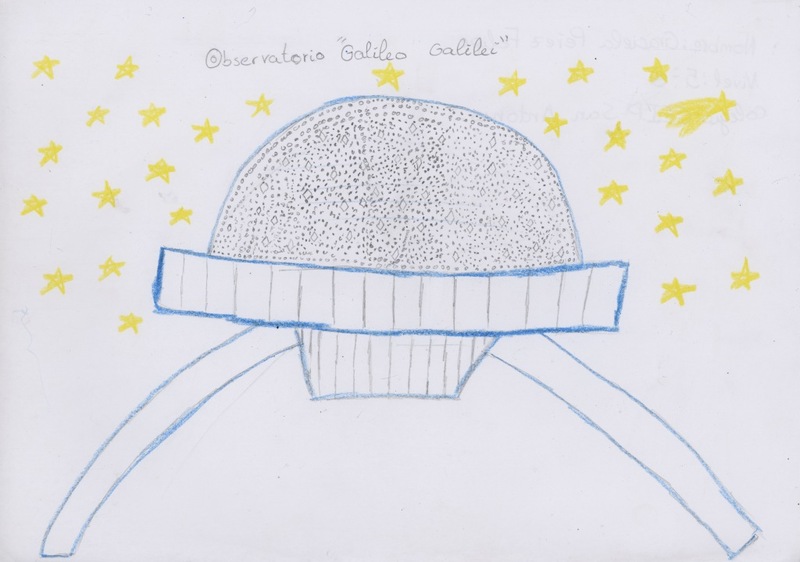 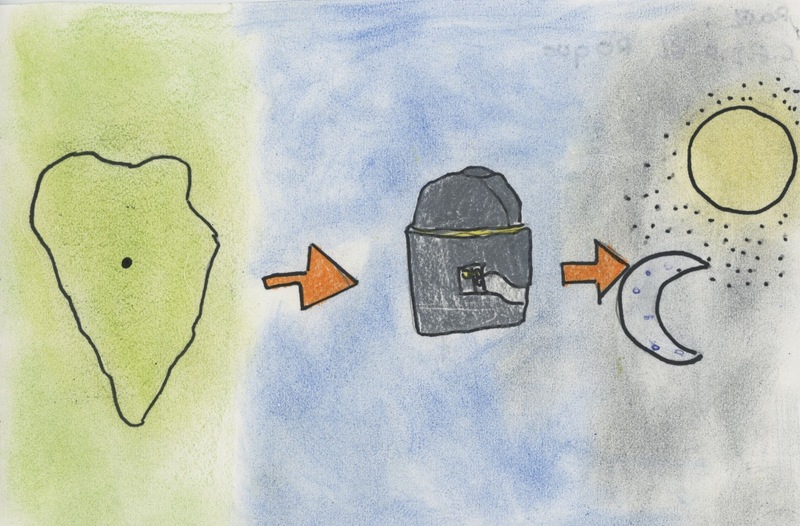 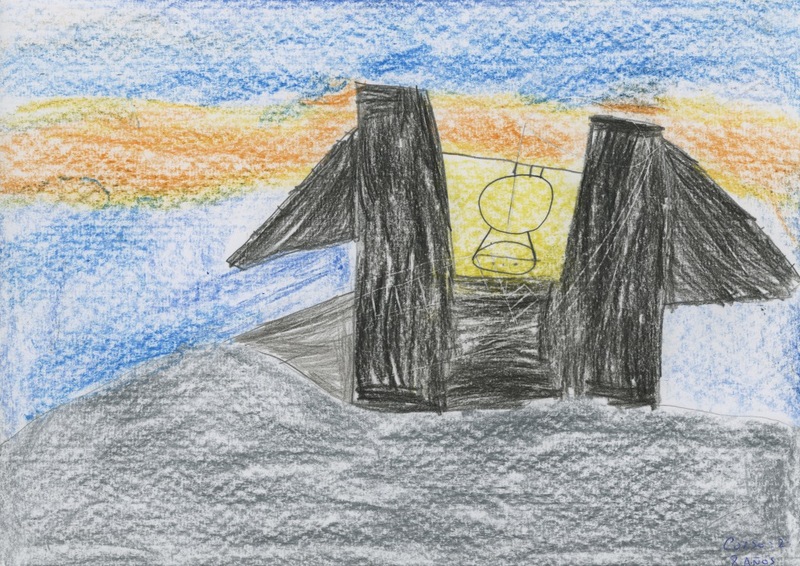 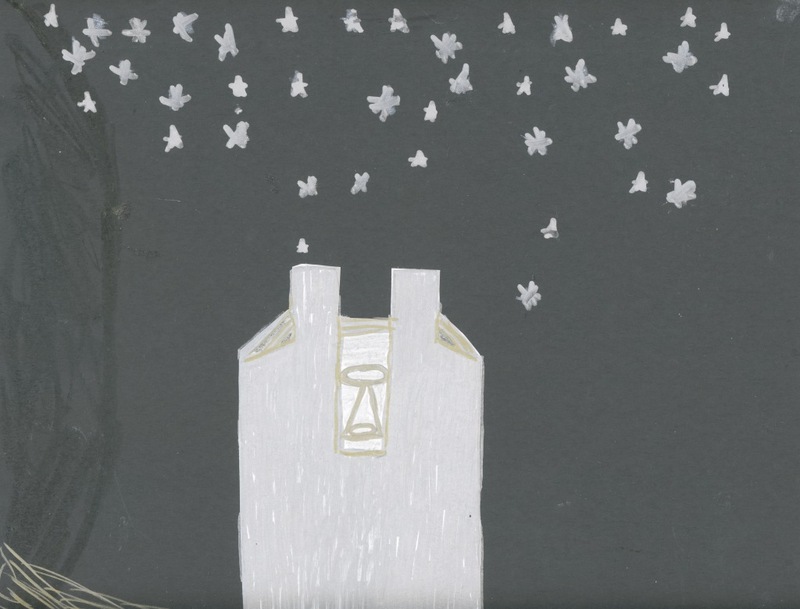 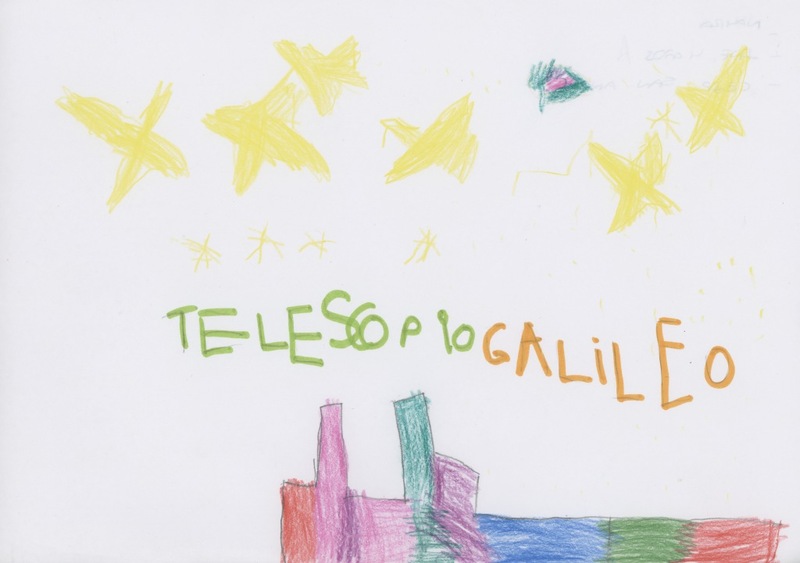 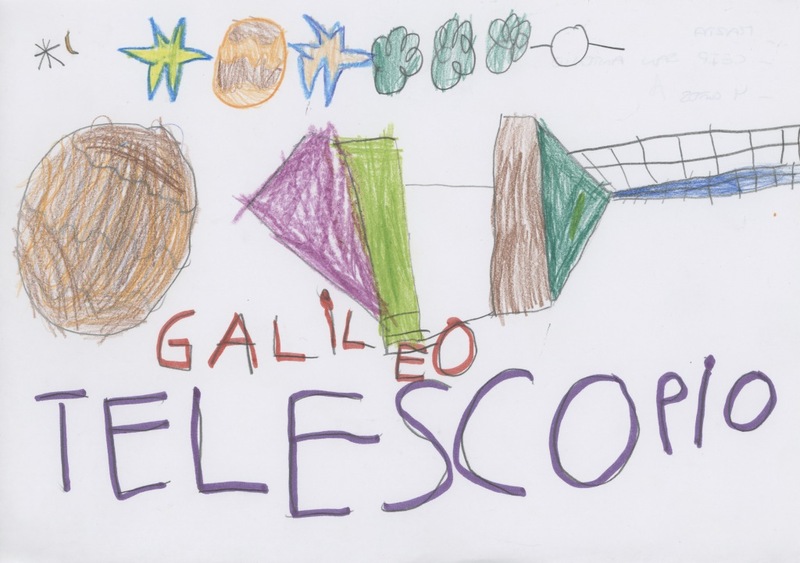 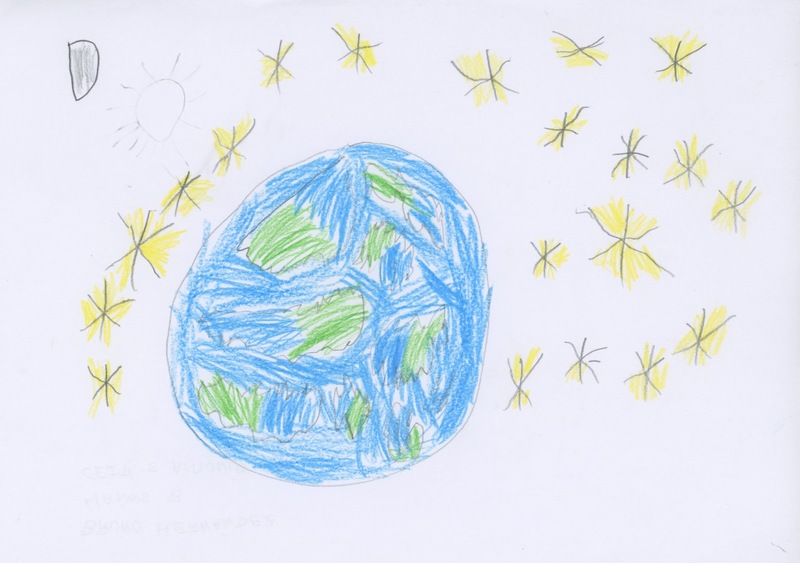 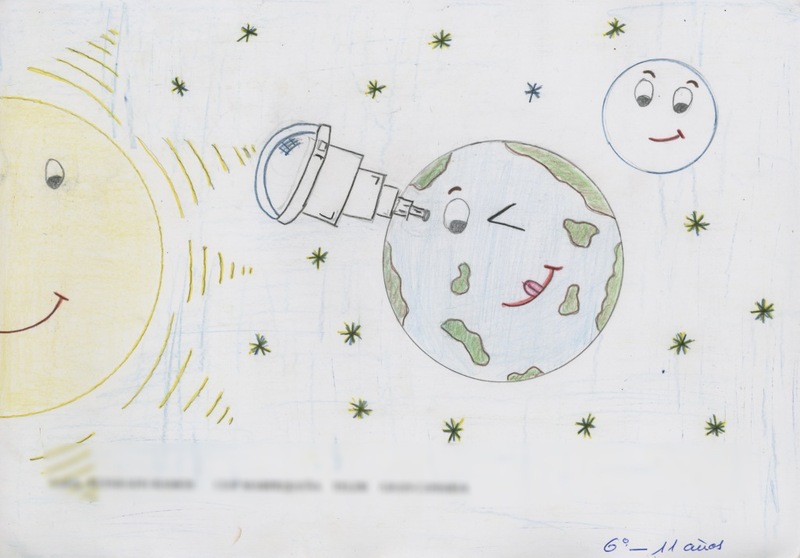 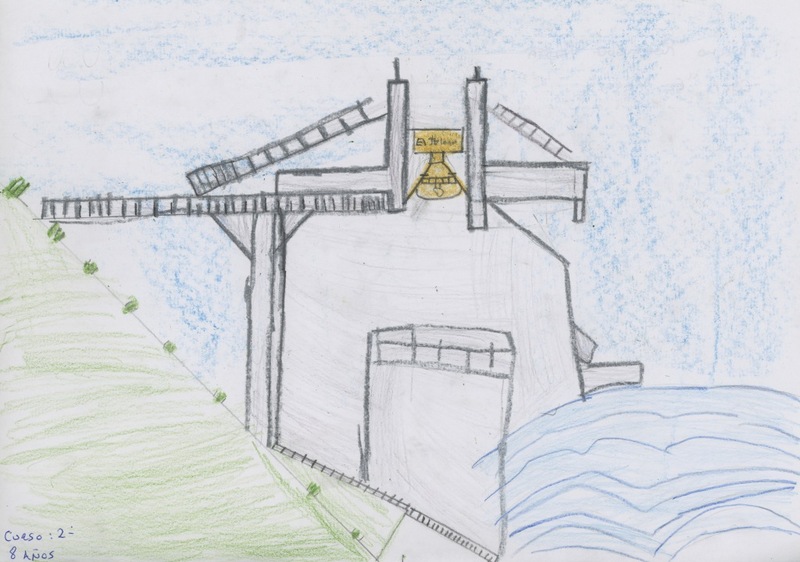 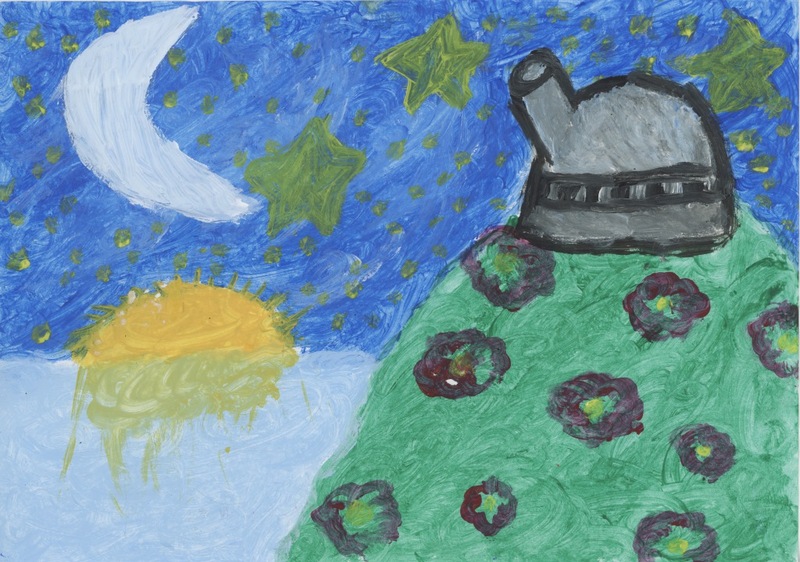 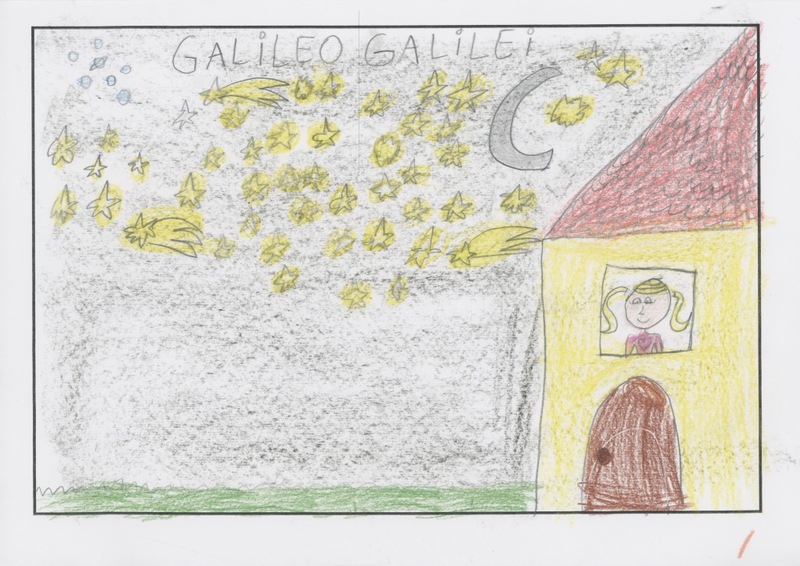 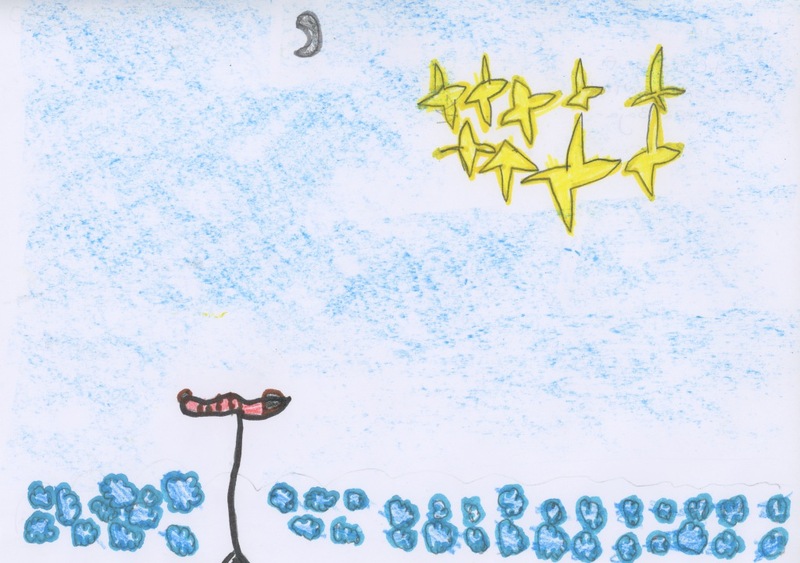 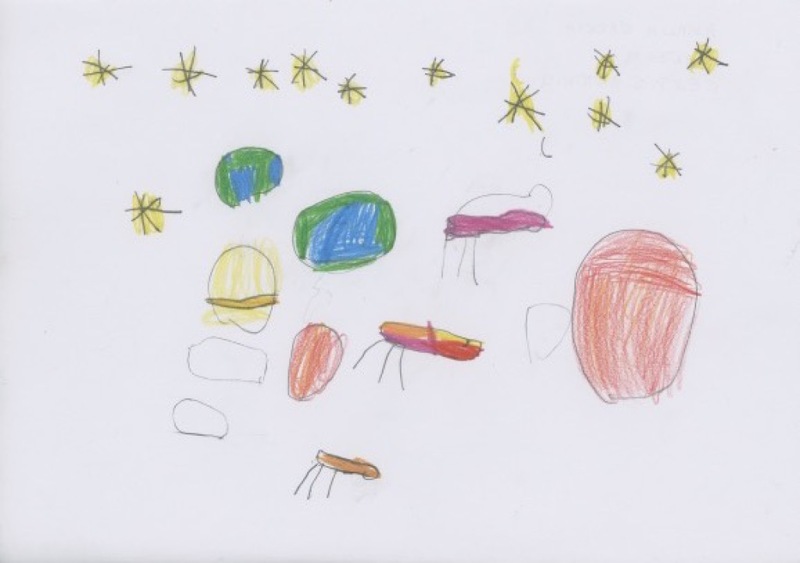 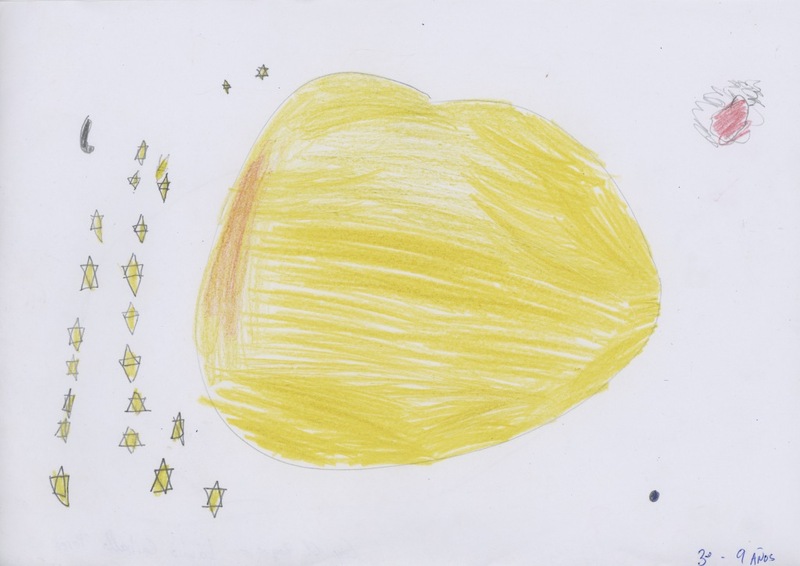 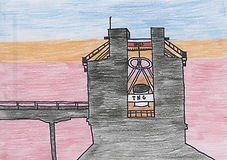 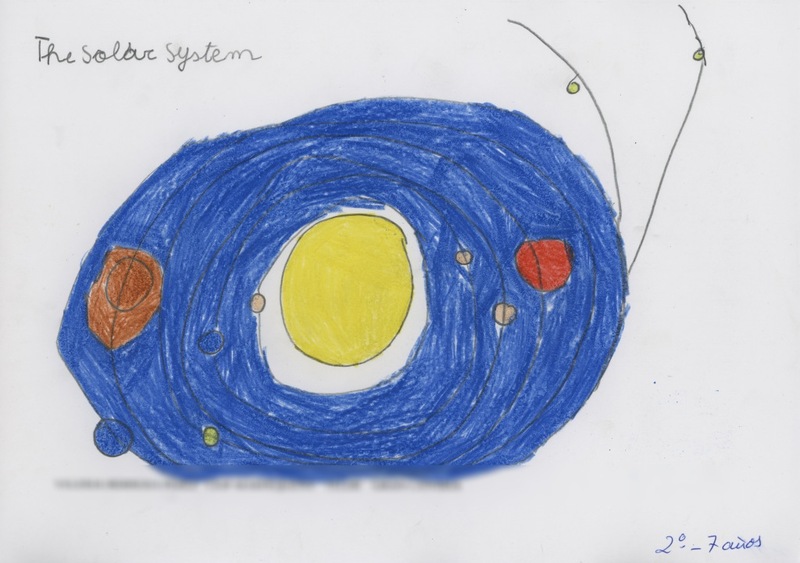 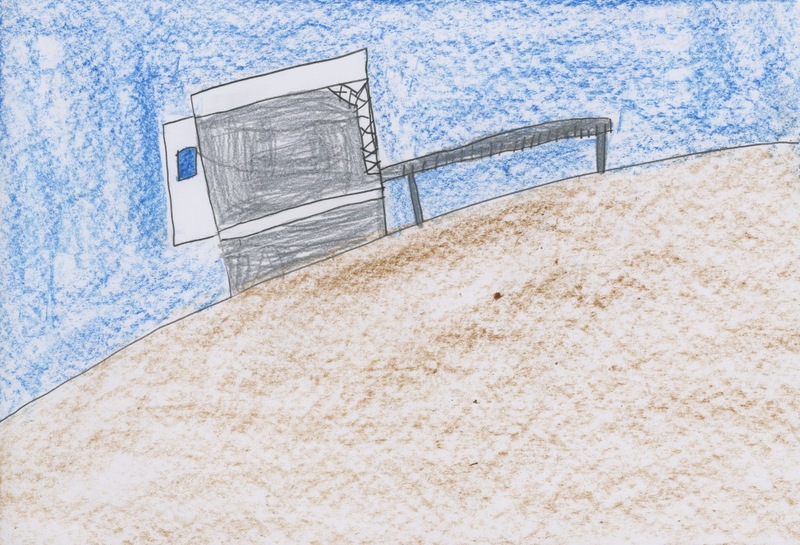 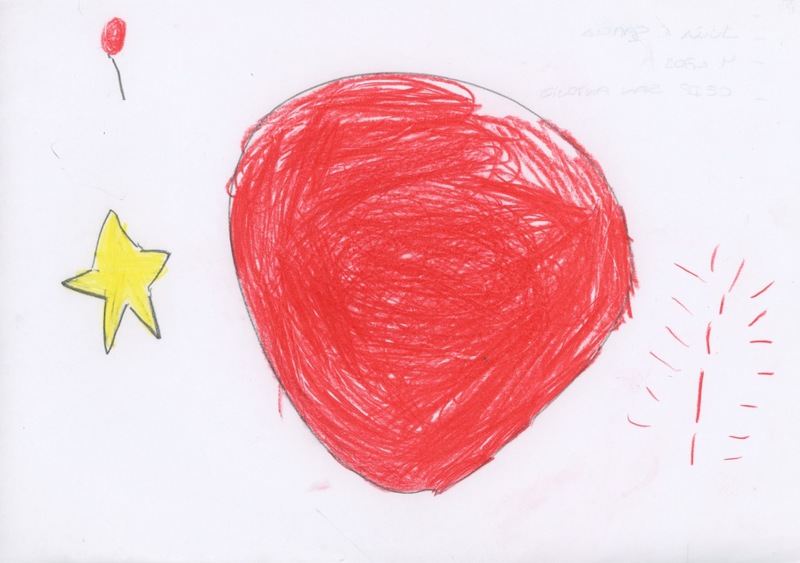 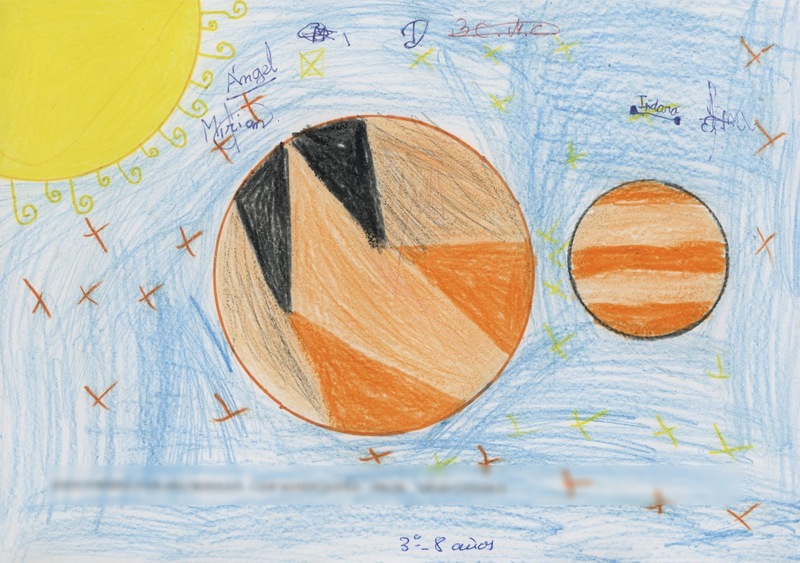 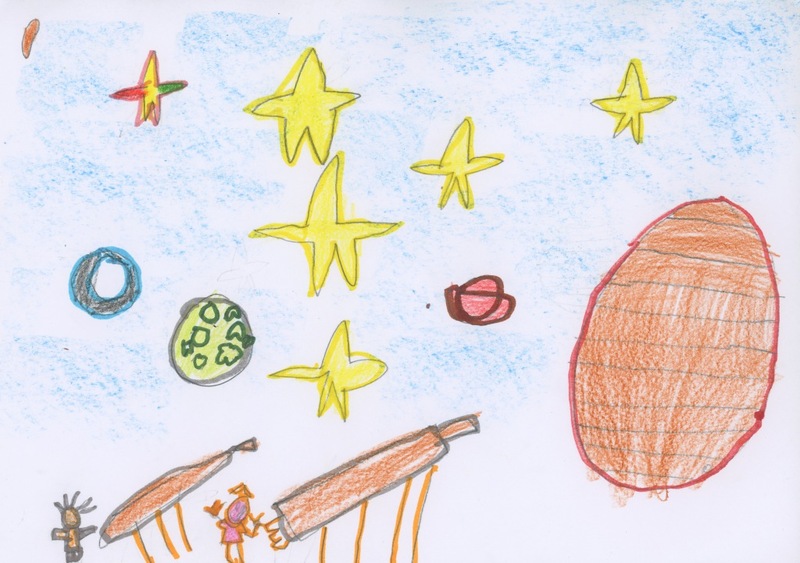 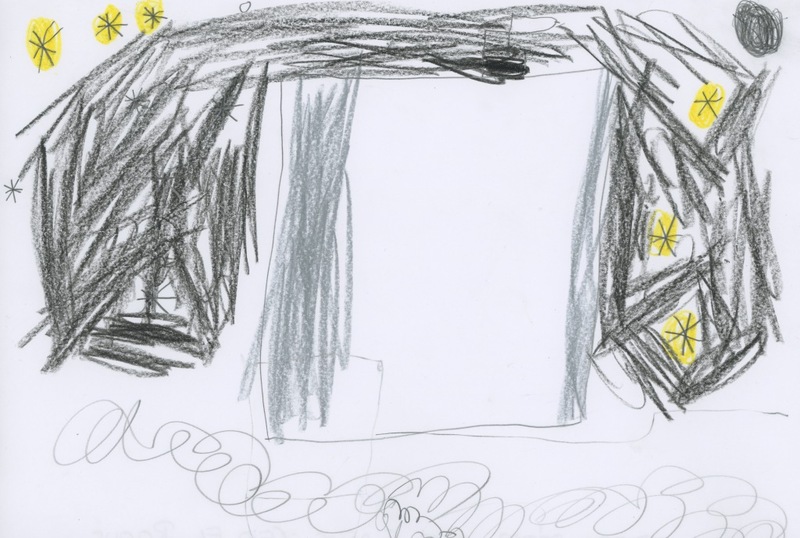 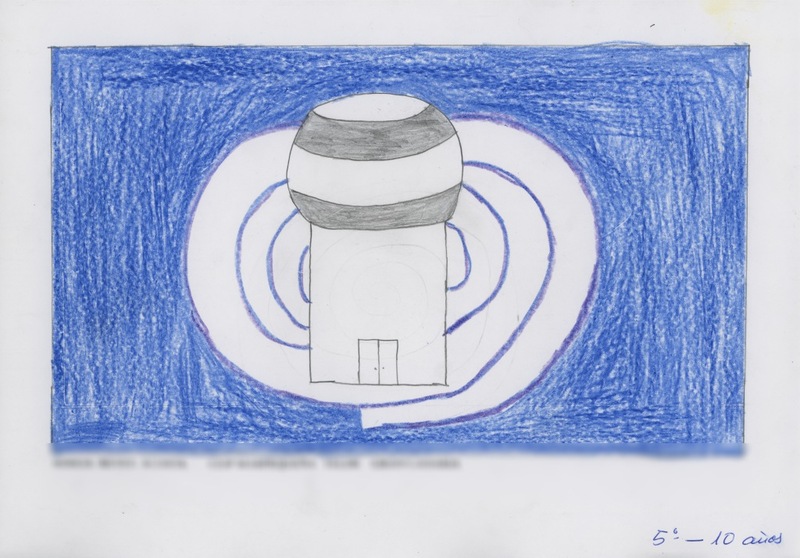 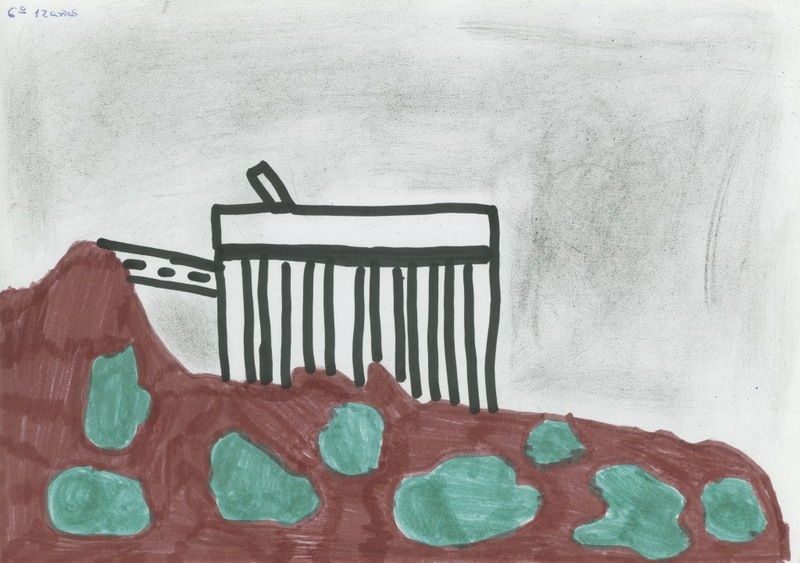 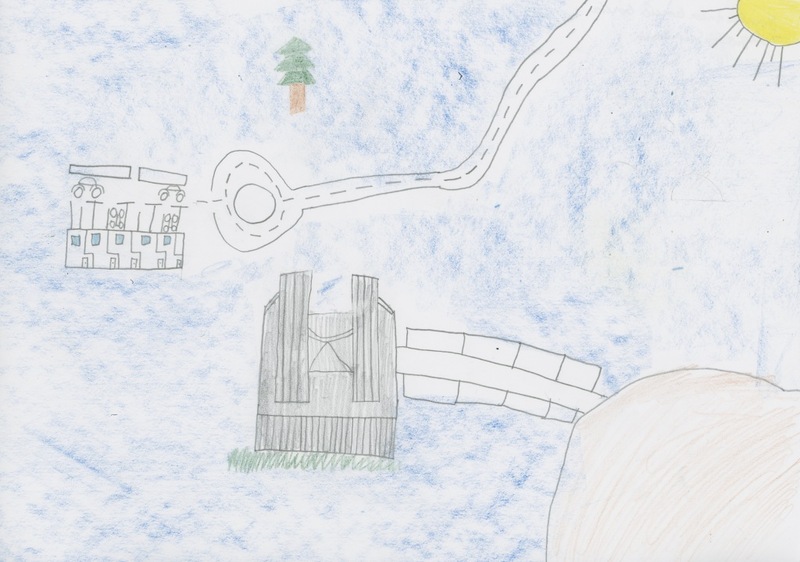 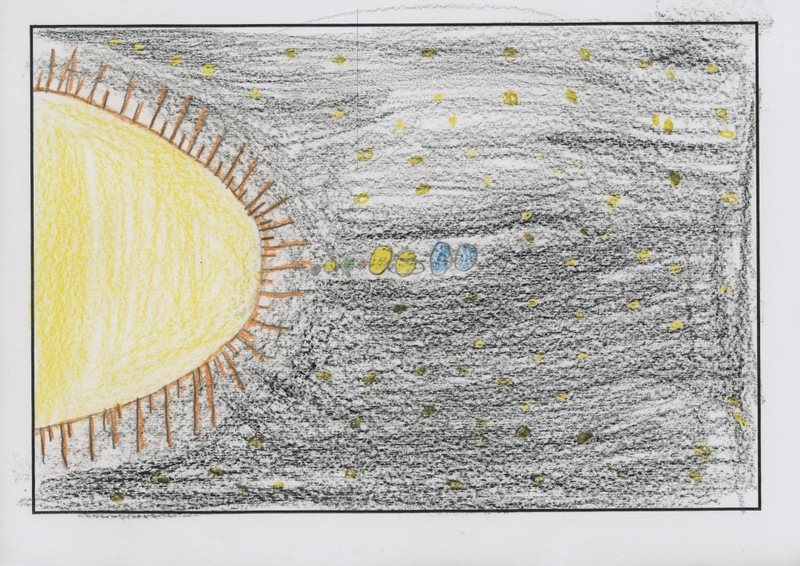 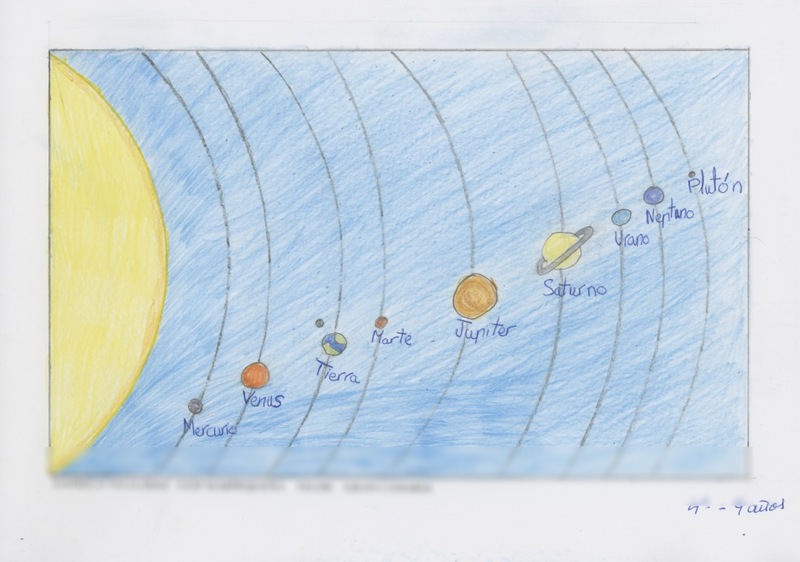 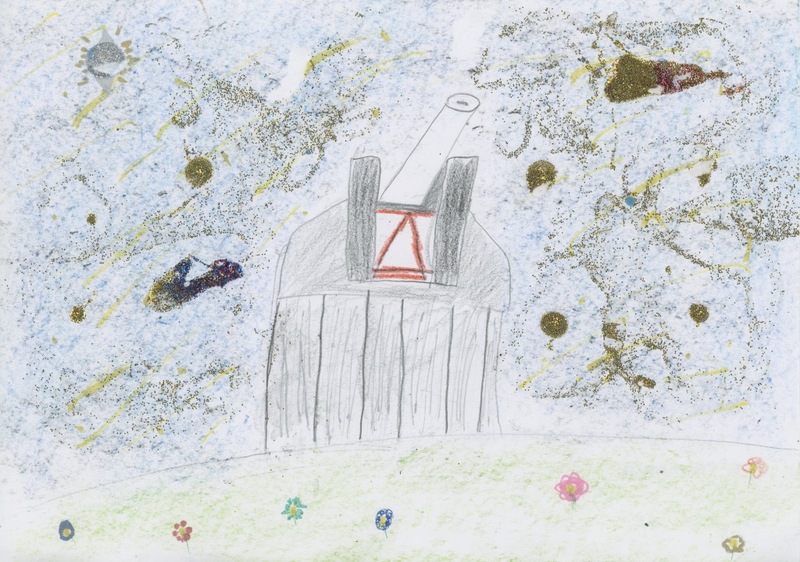 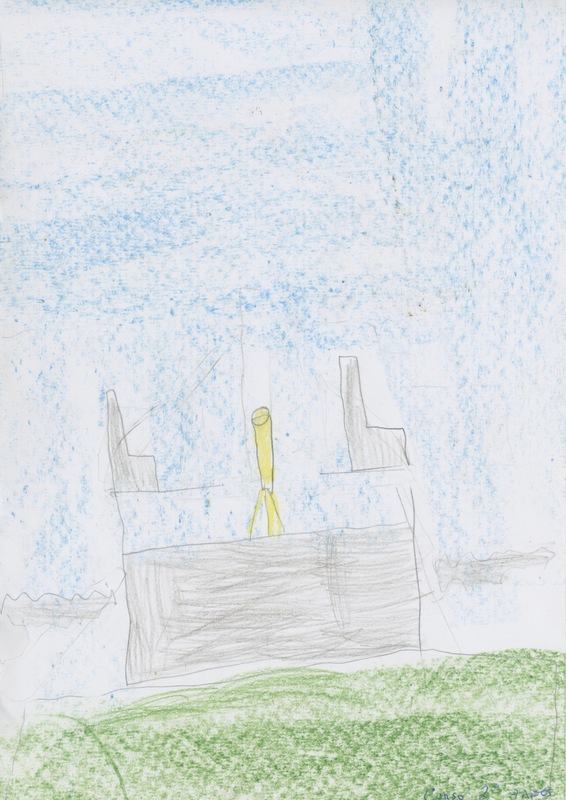 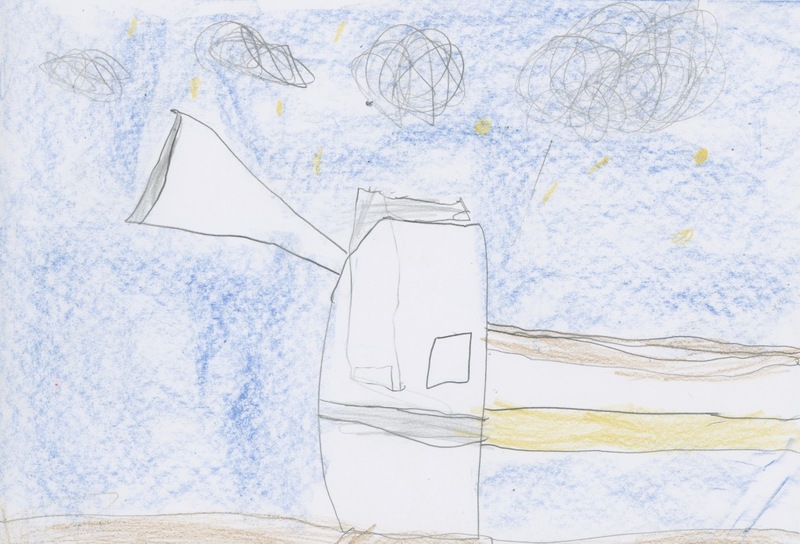 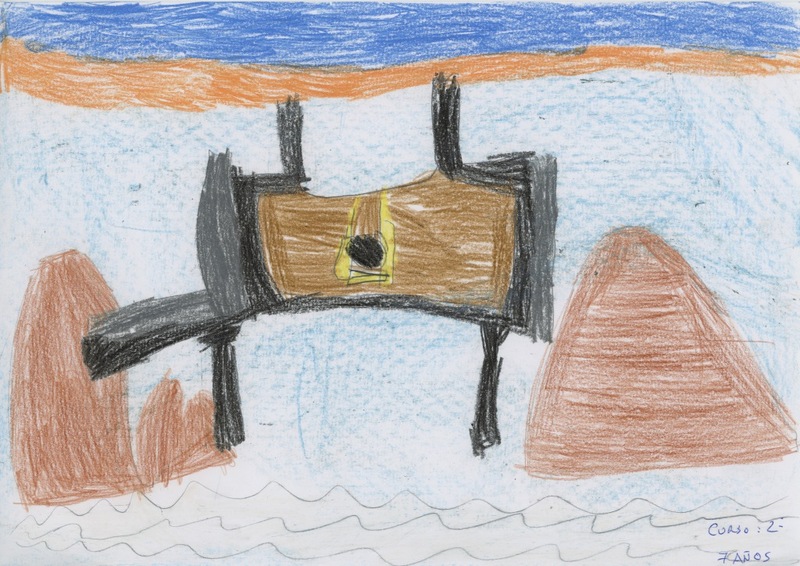 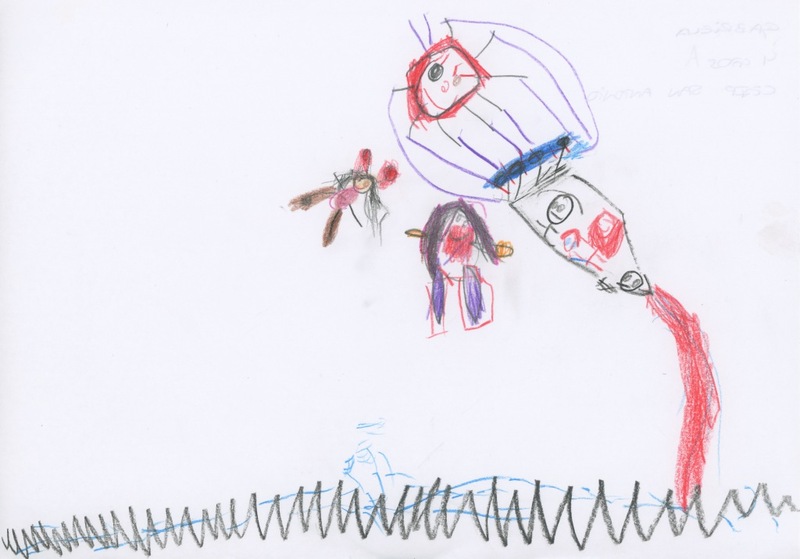 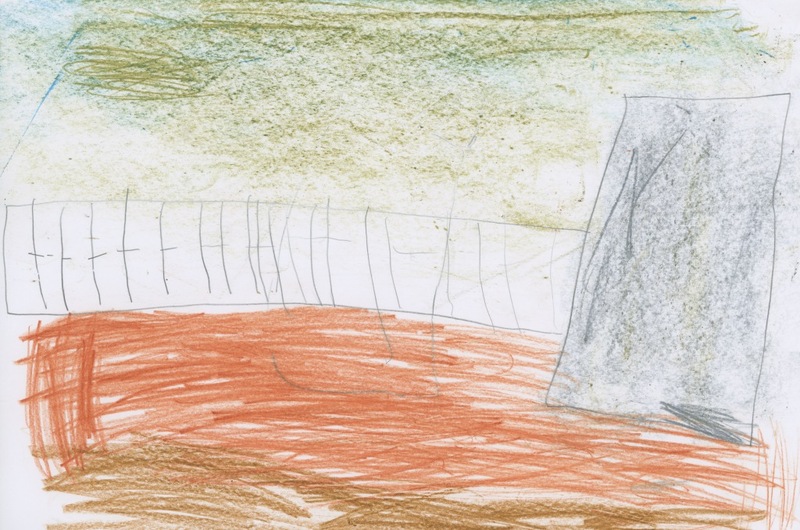 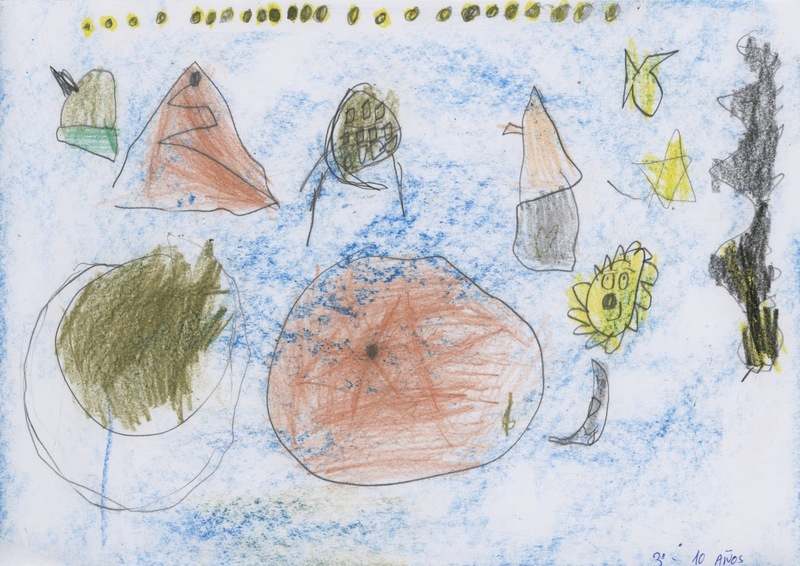 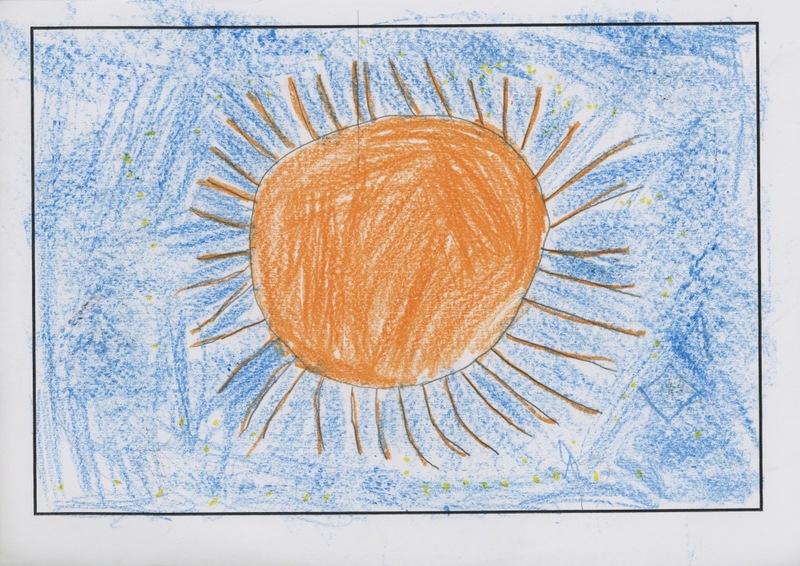 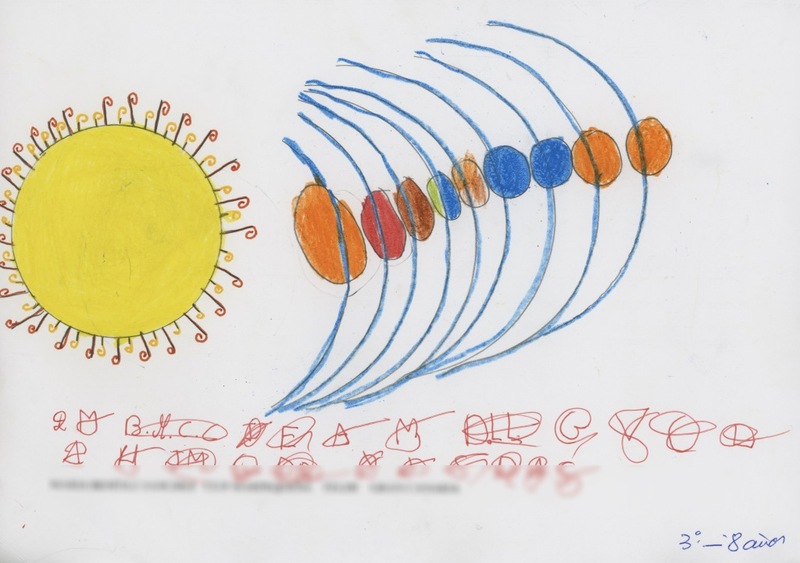 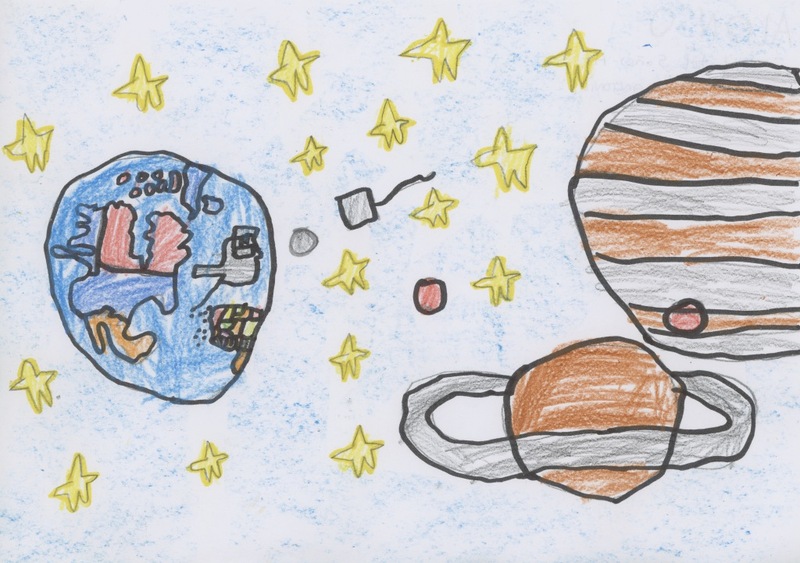 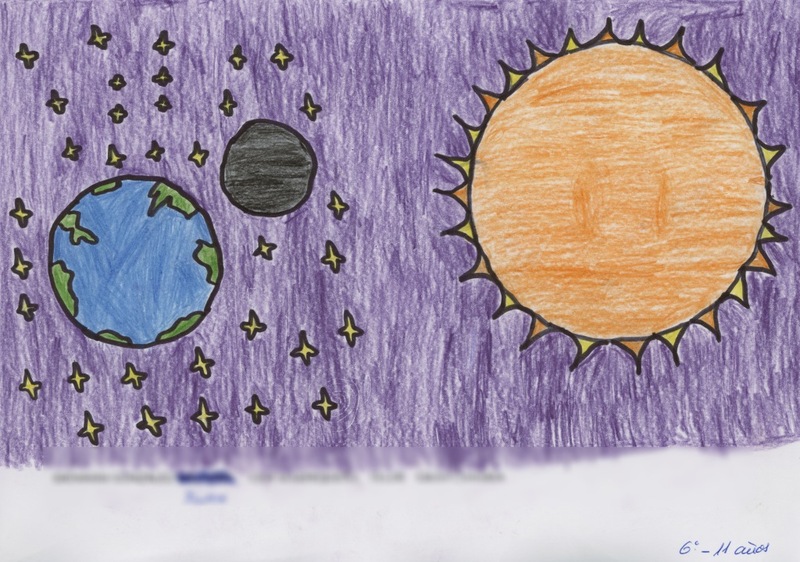 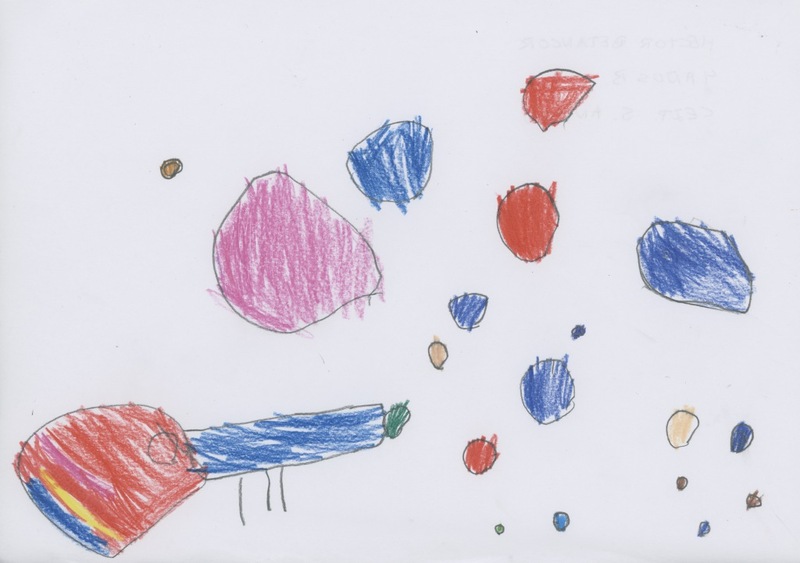 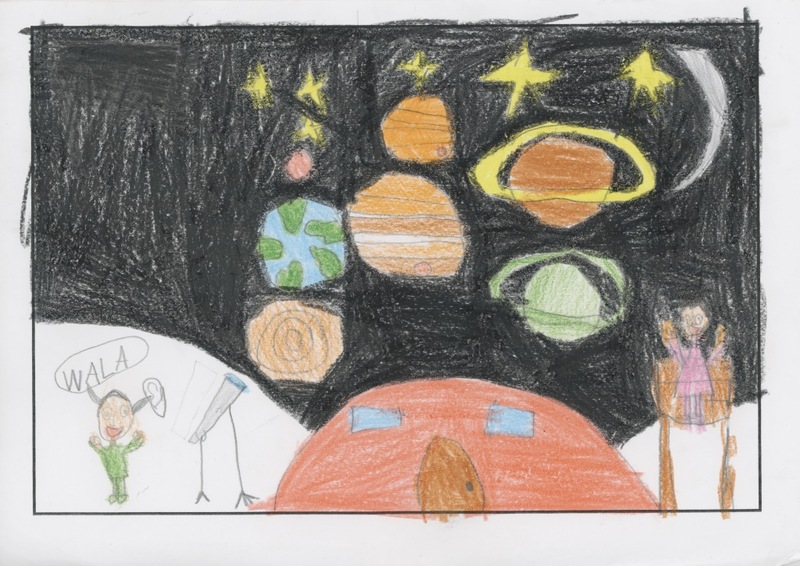 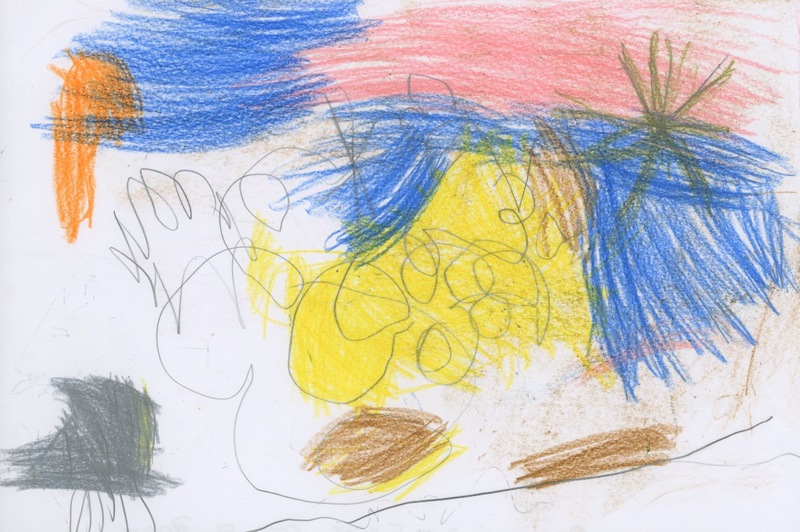 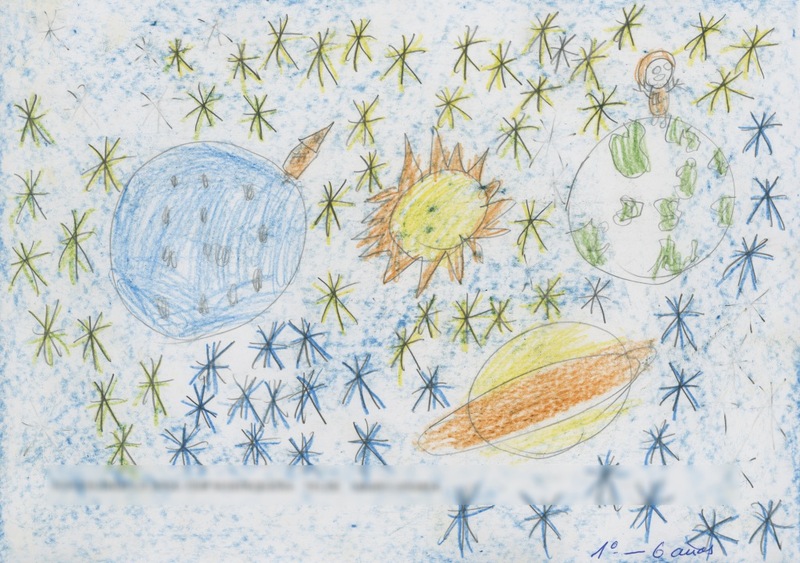 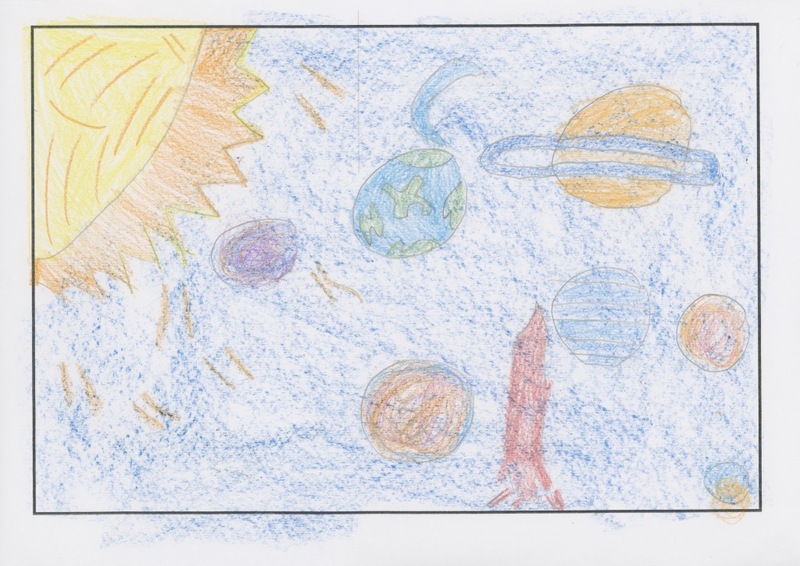 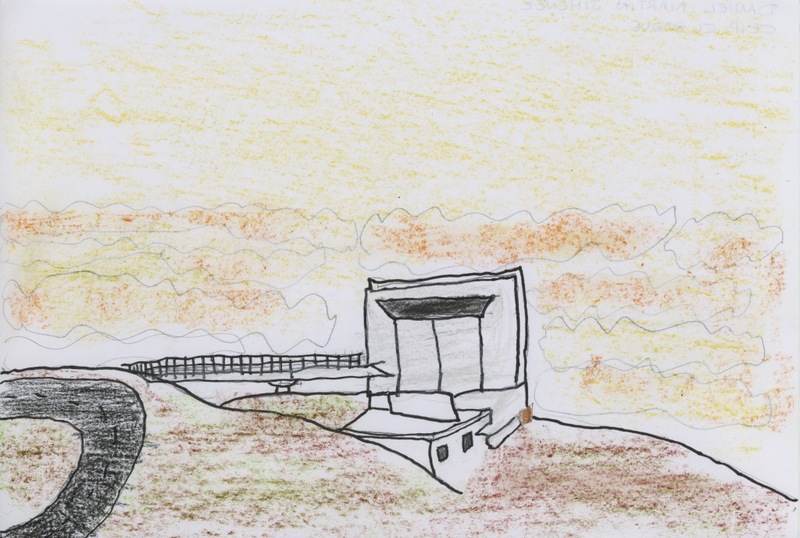 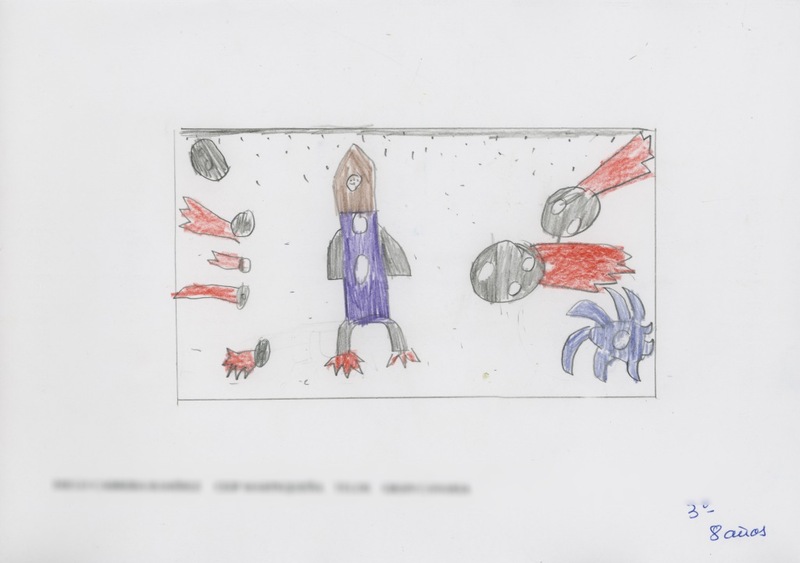 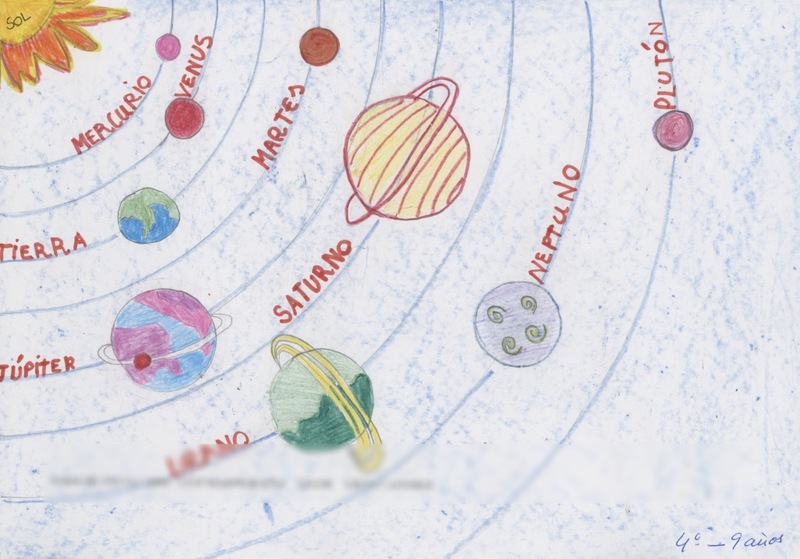 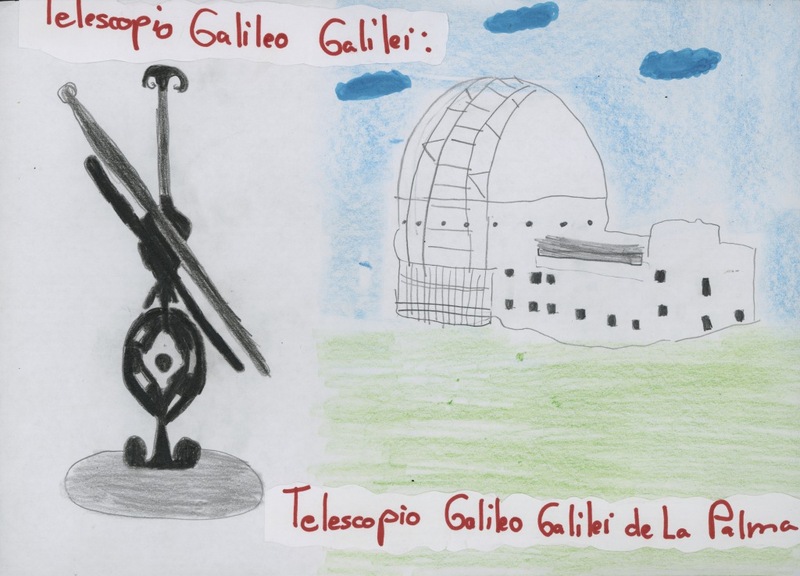 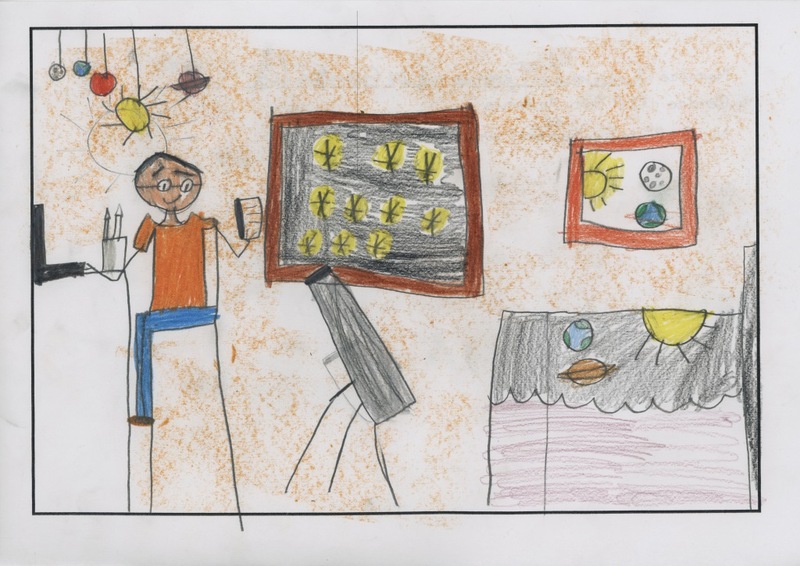 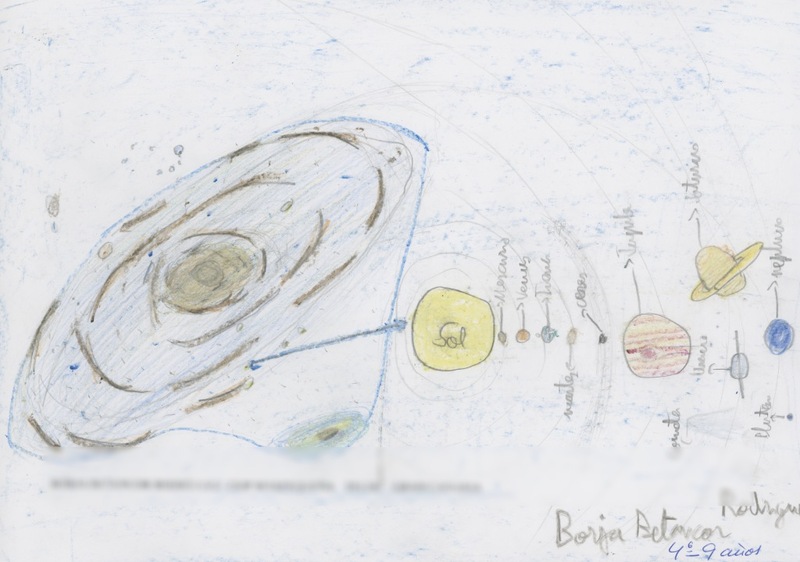 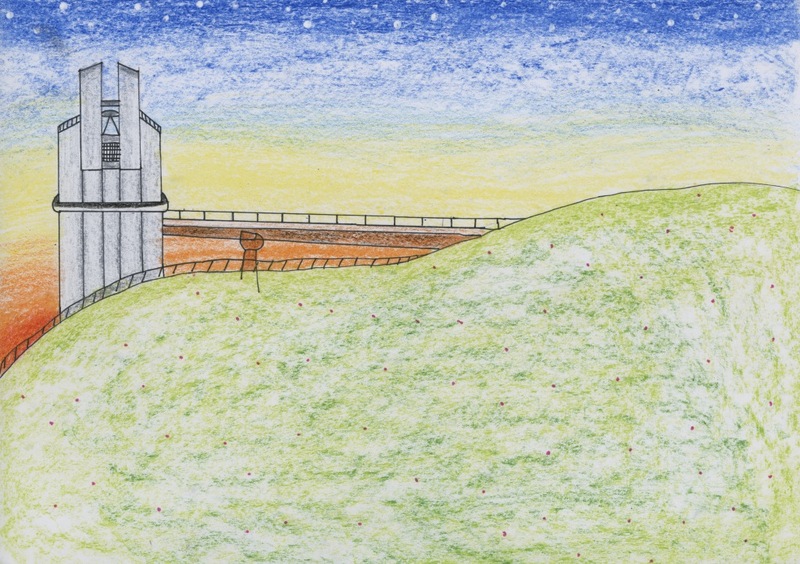 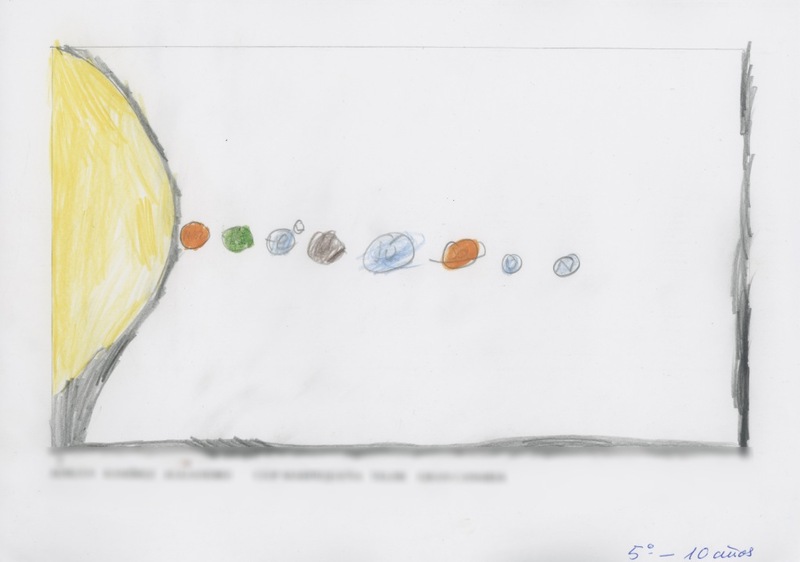 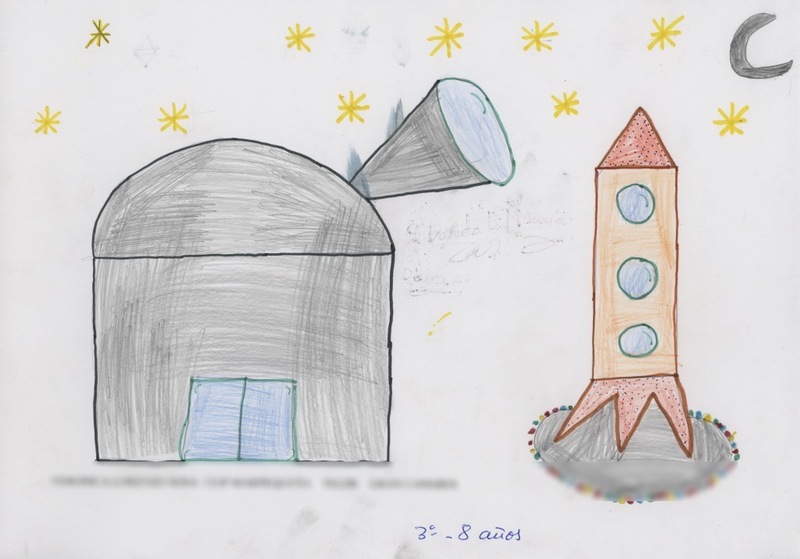 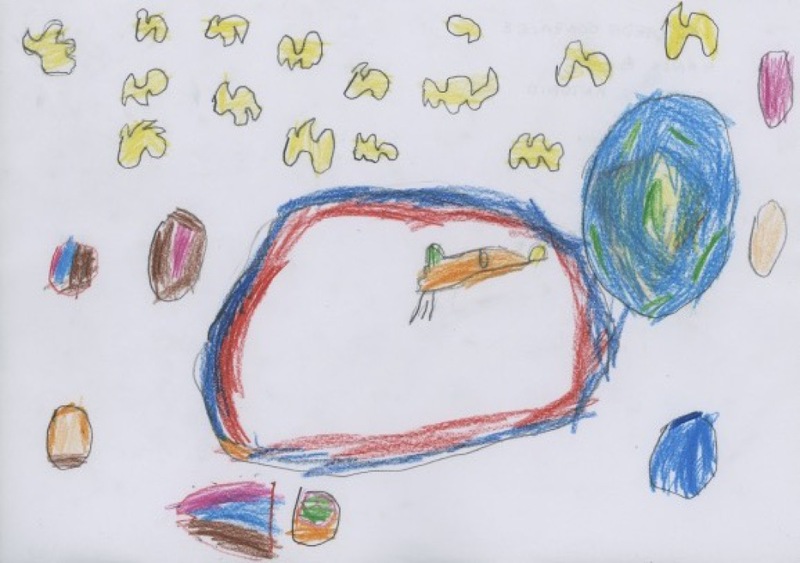 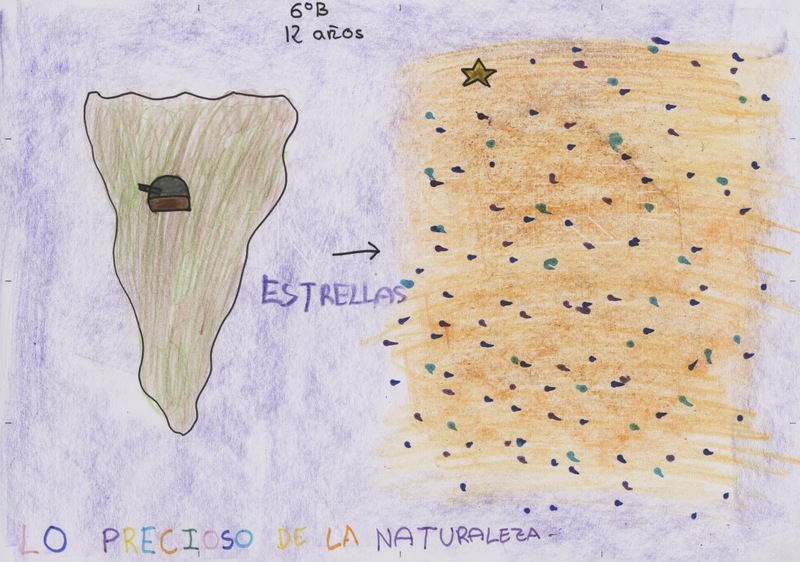 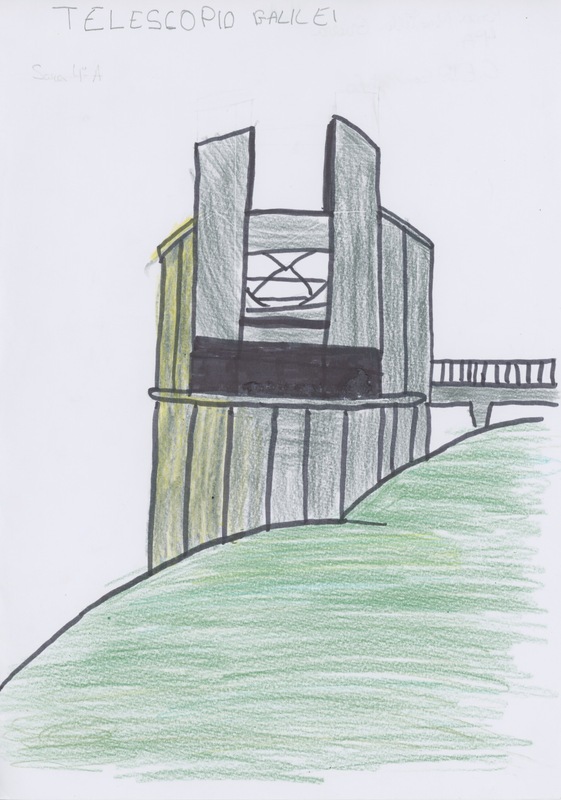 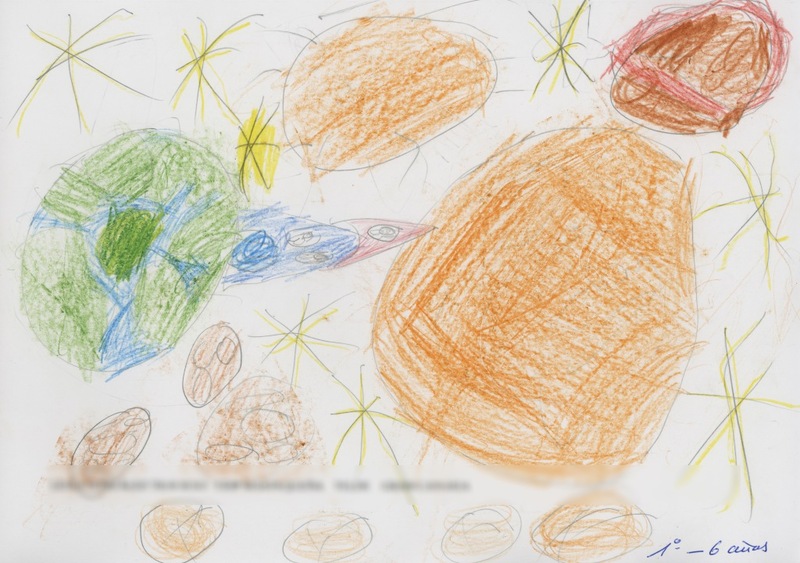 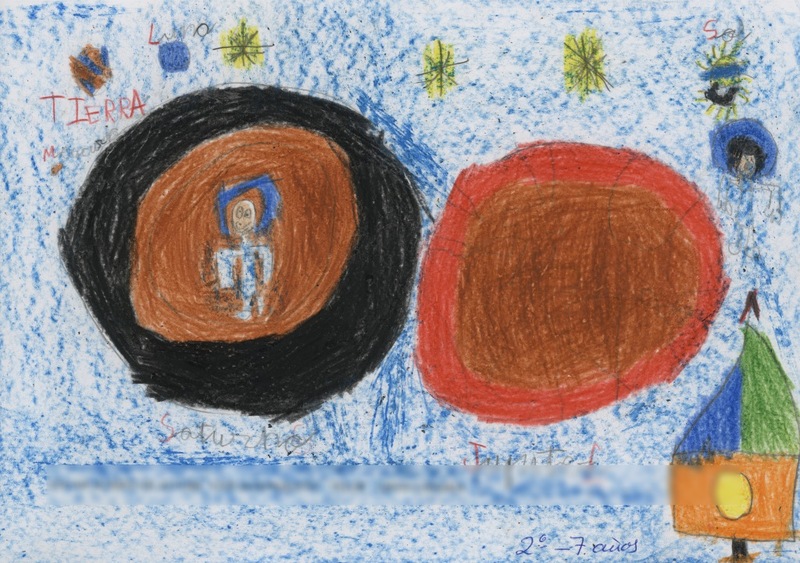 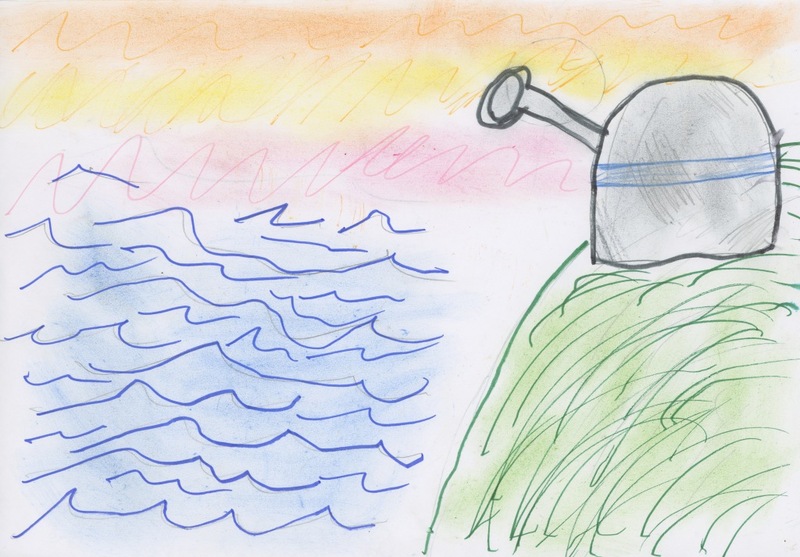 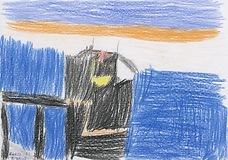 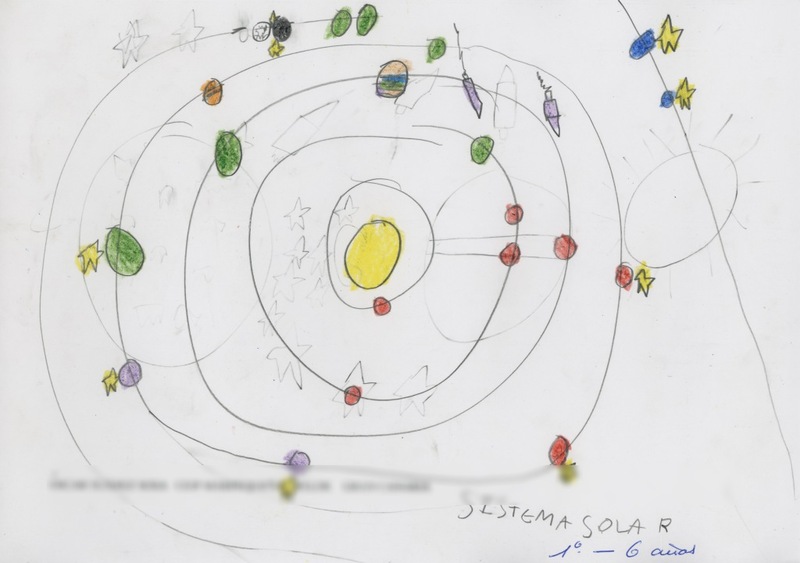 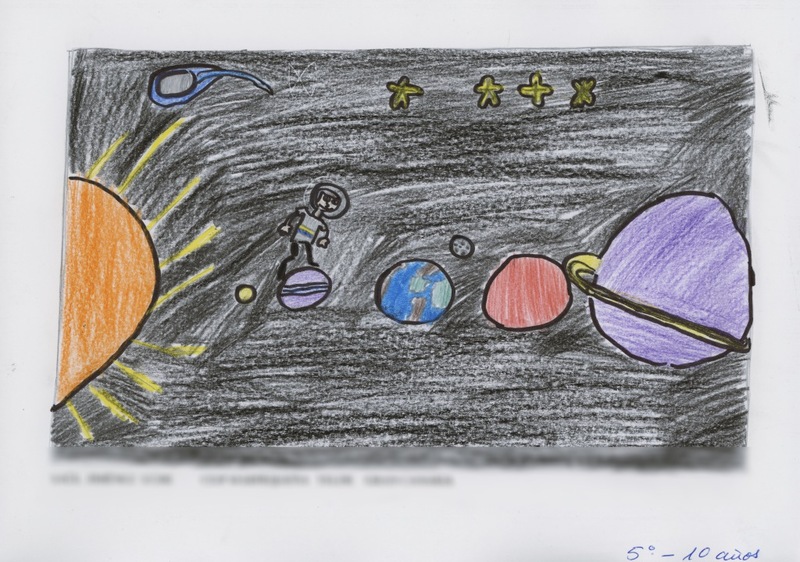 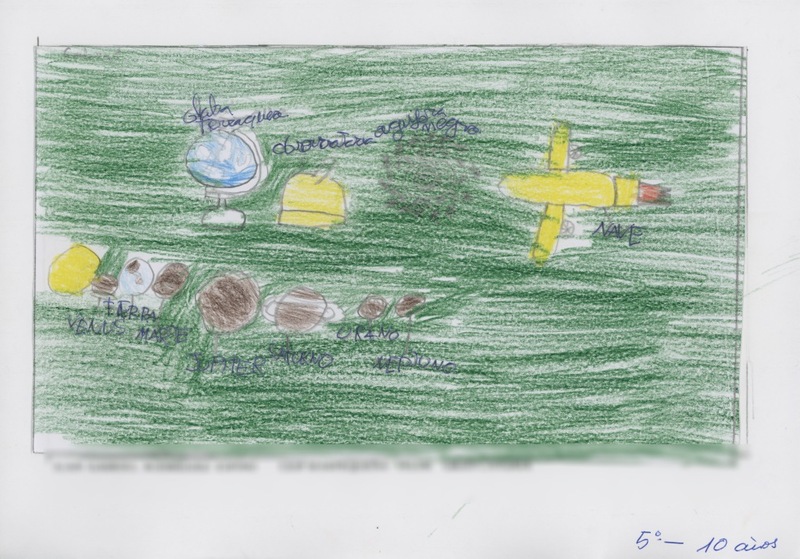 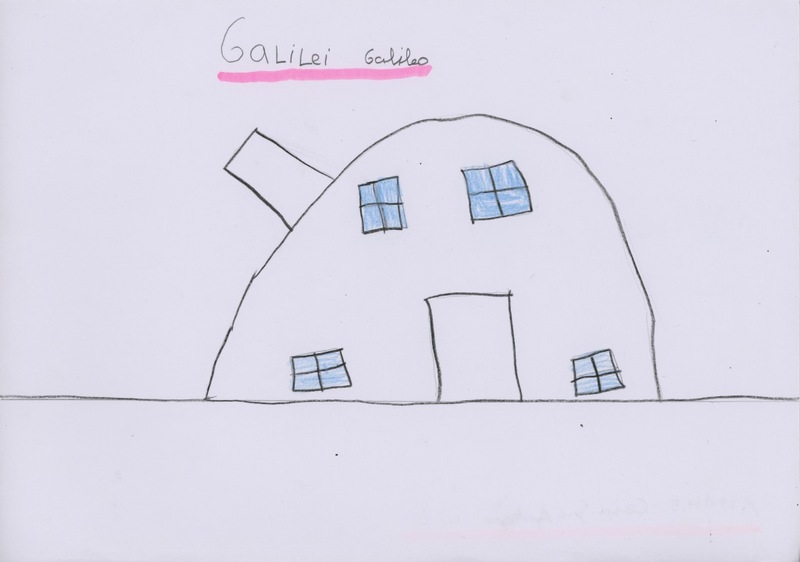 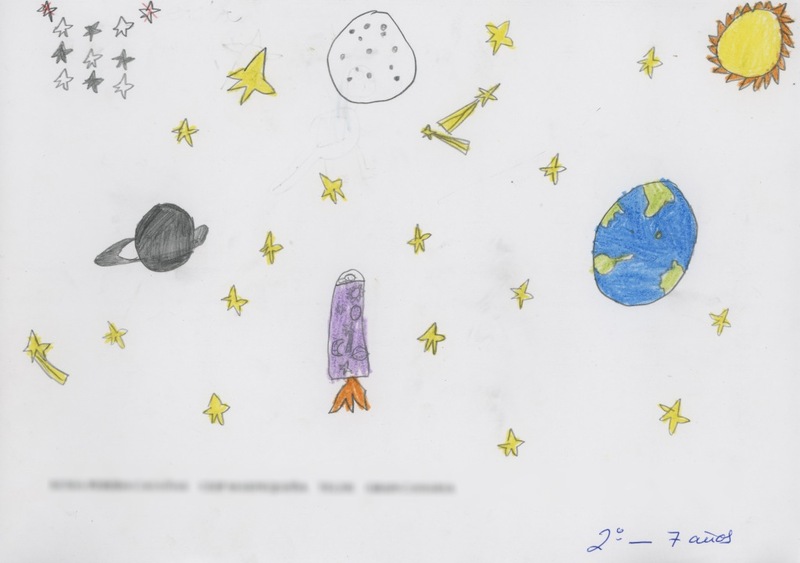 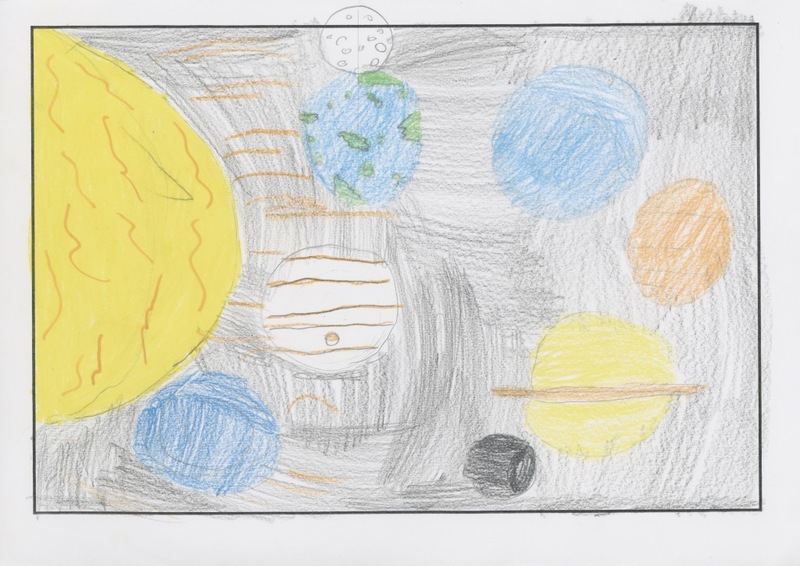 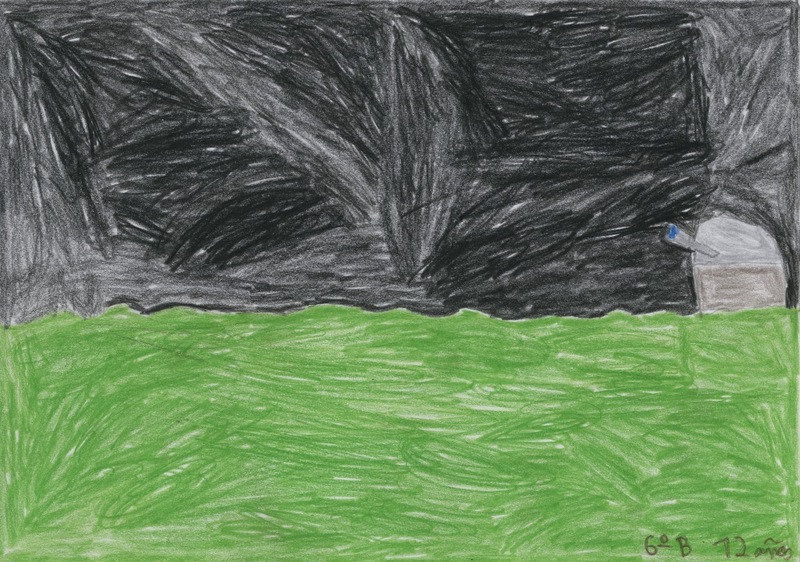 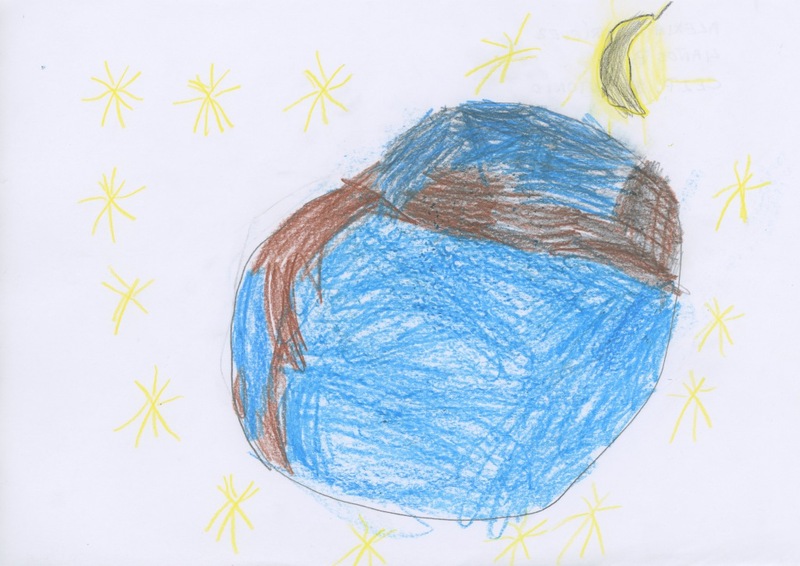 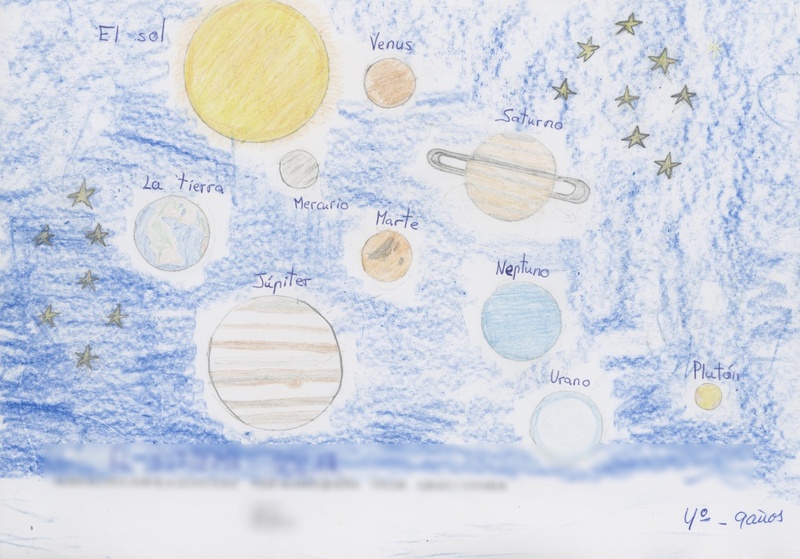 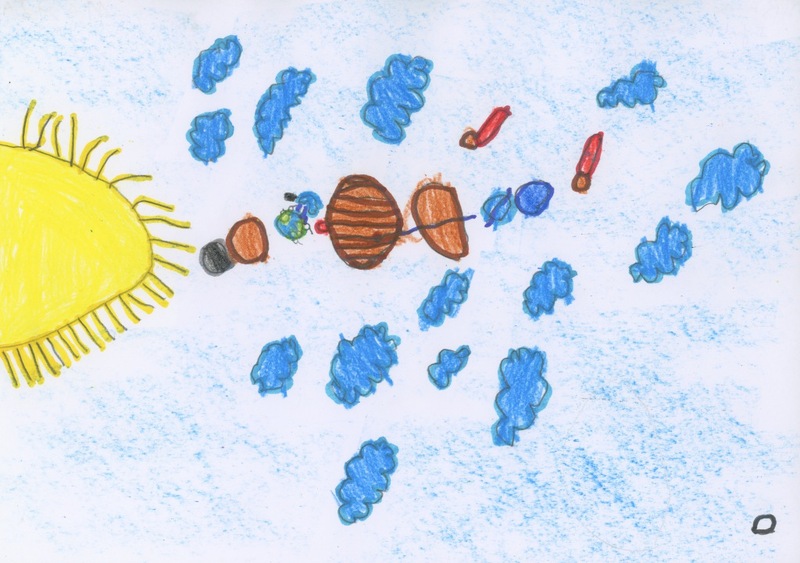 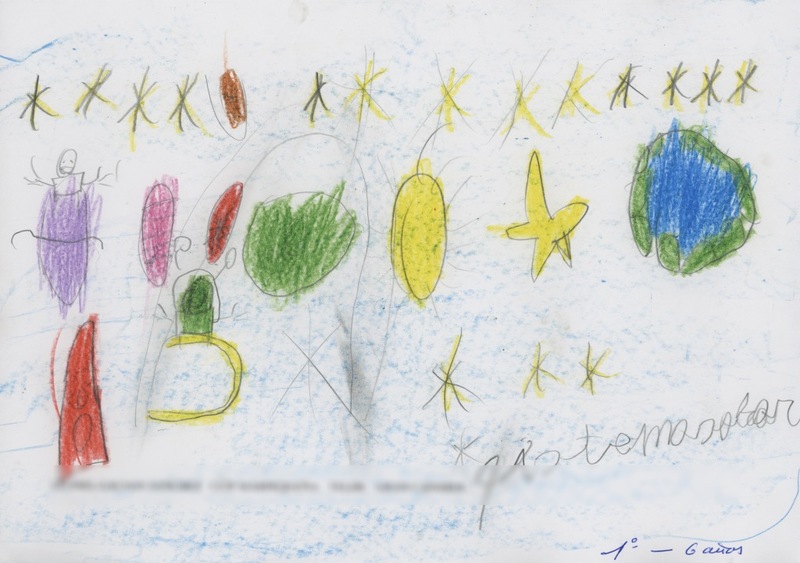 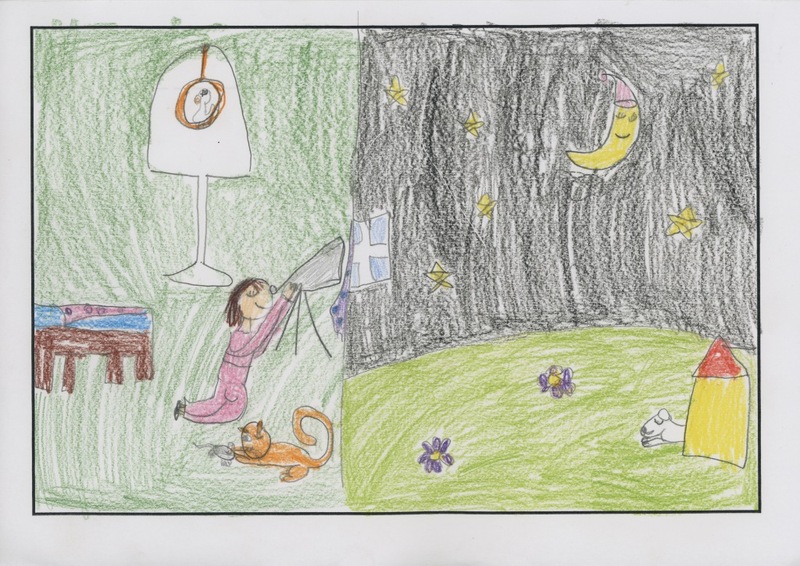 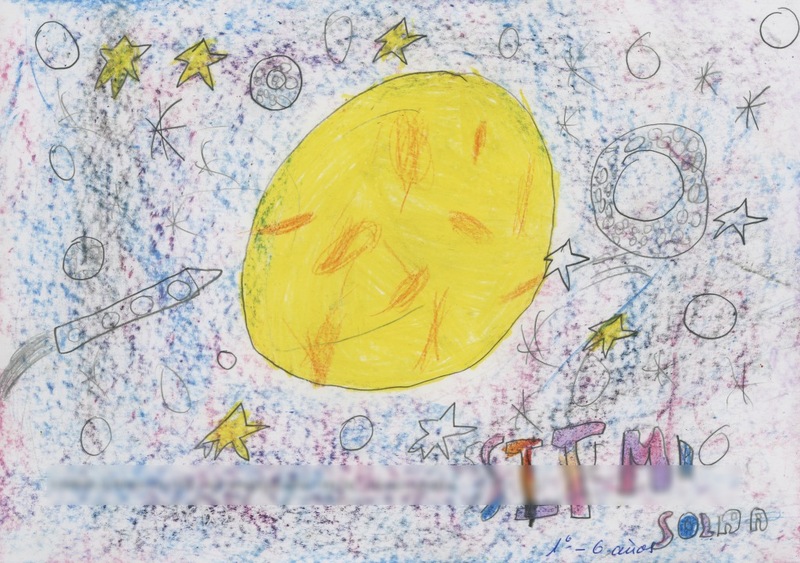 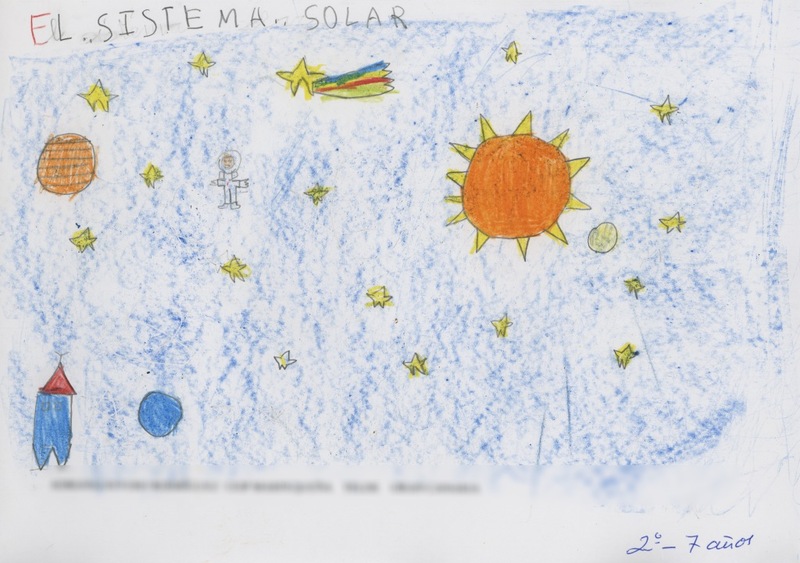 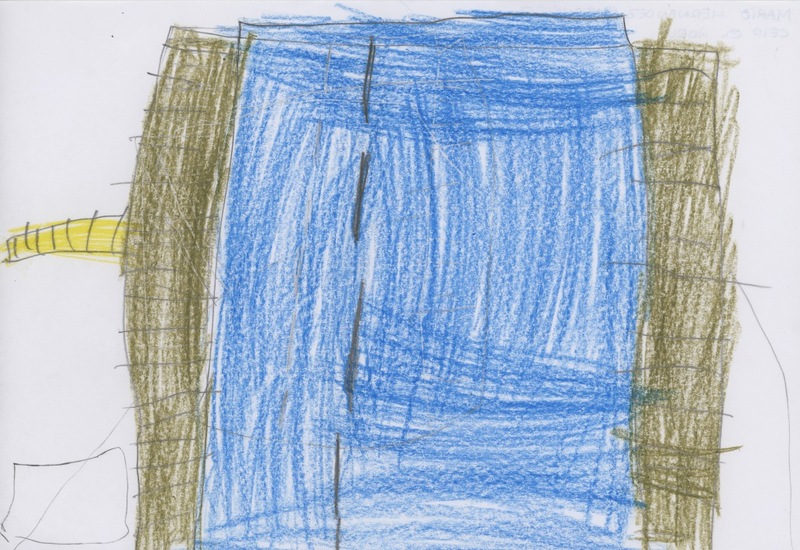 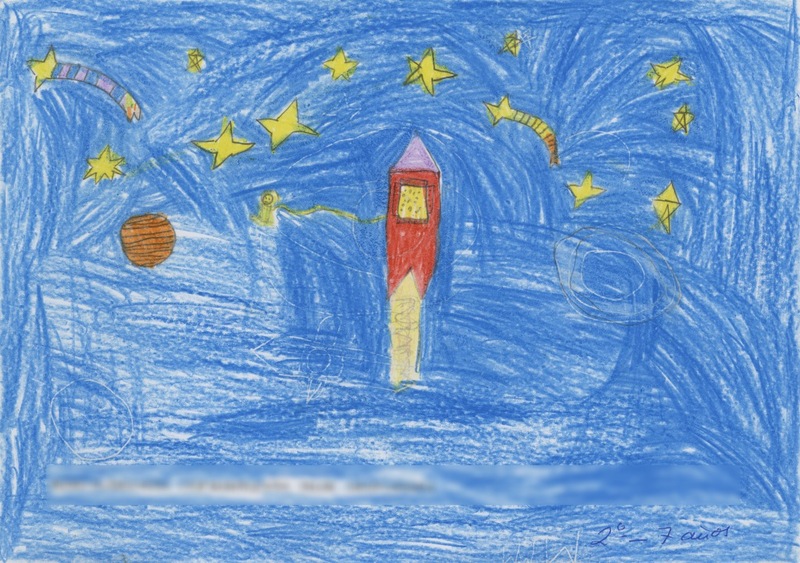 Thus, the theme of the contest was: "The Telescopio Nazionale Galileo seen with children's eyes". 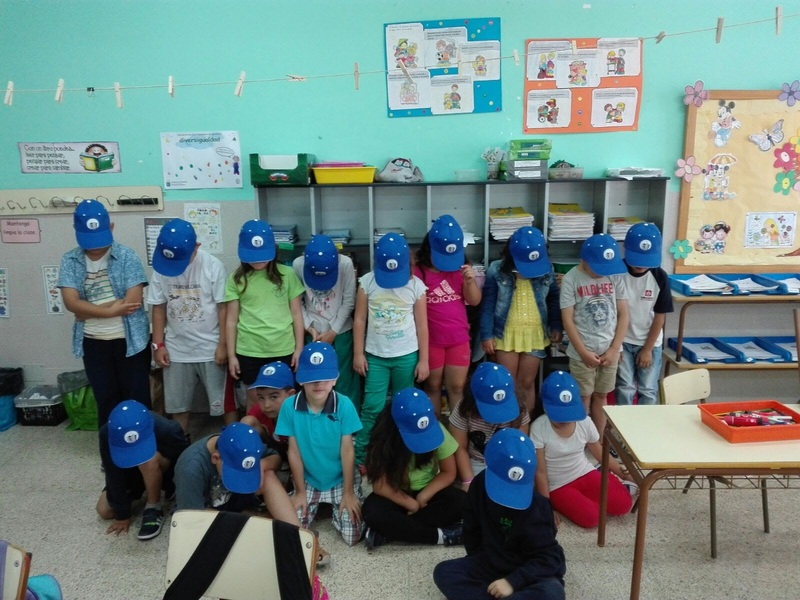 The three CEIPs participated with a total of 327 children: 71 children aged 4 - 5 years; 133 children aged between 6 and 8 years; 123 children aged 9 – 12 years. 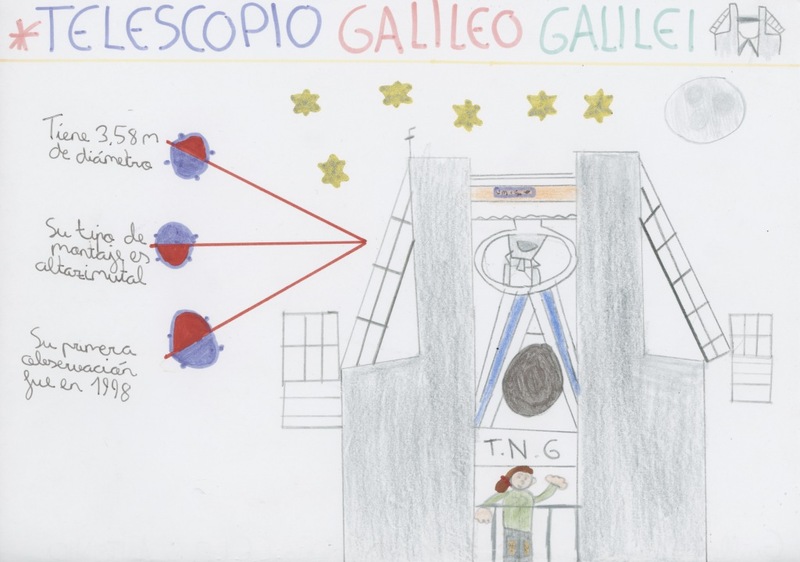 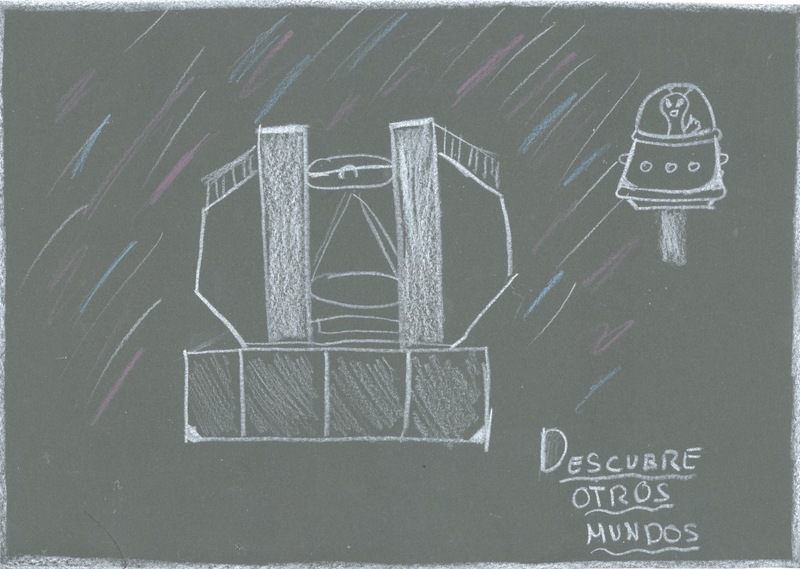 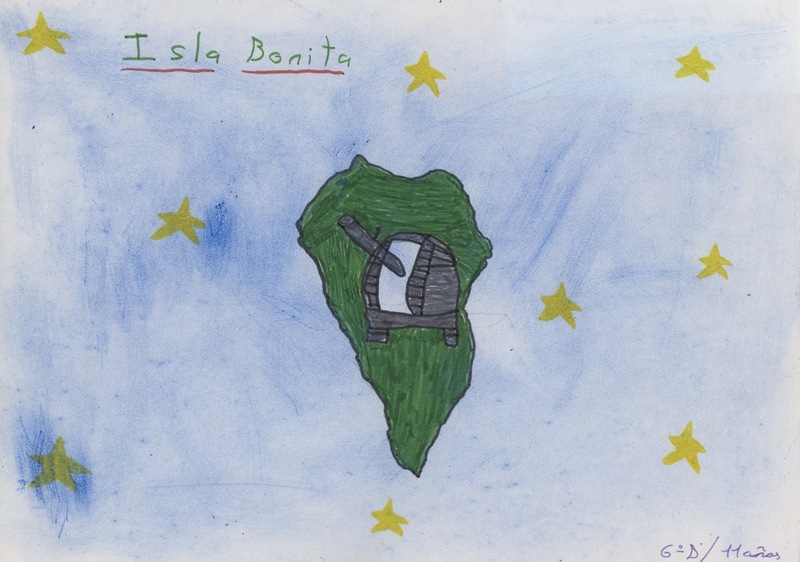 The committee was formed by Emilio Molinari, director of TNG, Gloria Andreuzzi, astronomer and responsible for the outreach in the telescope, and Ariadna Rodriguez Delgado, illustrator and student of the Manolo Blahnik School of Art in Santa Cruz de La Palma. 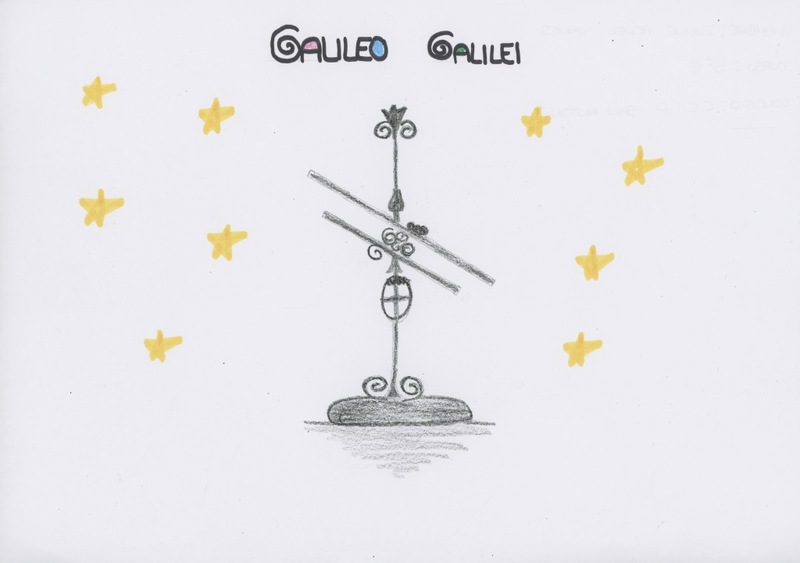 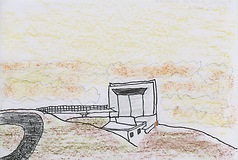 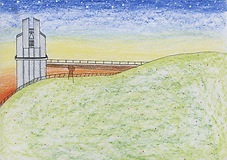 Given the difficulty found in choosing the best drawings among many beautiful works, the committe decided to reward all the children for the good work done, giving a special prize to the 3 drawings which best represent the Telescopio Nazionale Galileo for each group of age, for a total of 9 drawings. 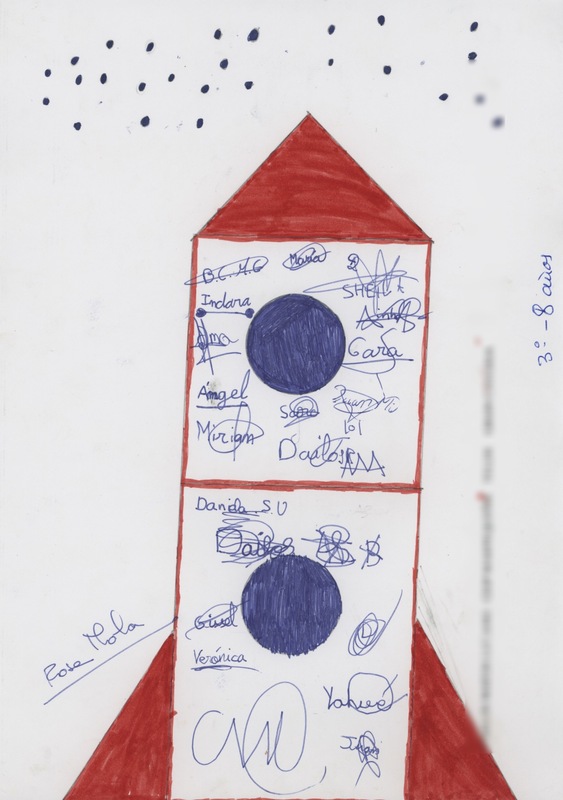 The committee congratulates the children and the different schools that contributed to the success of the competition. 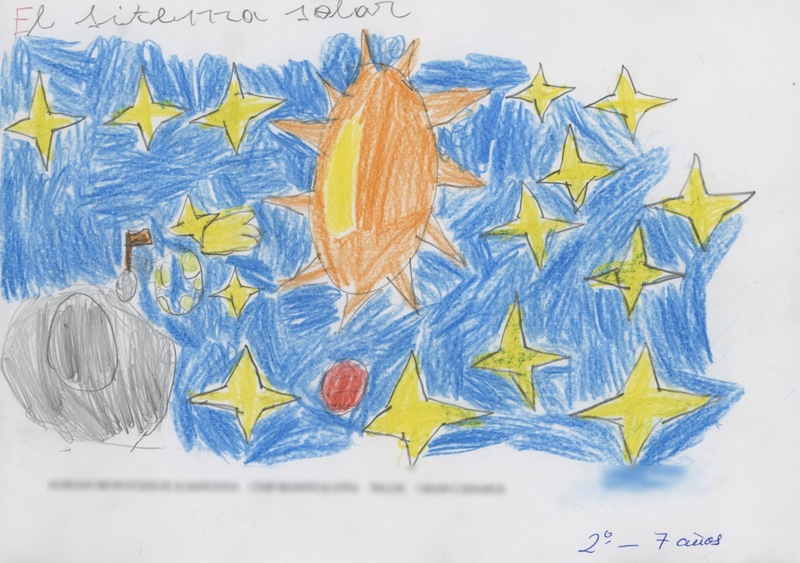 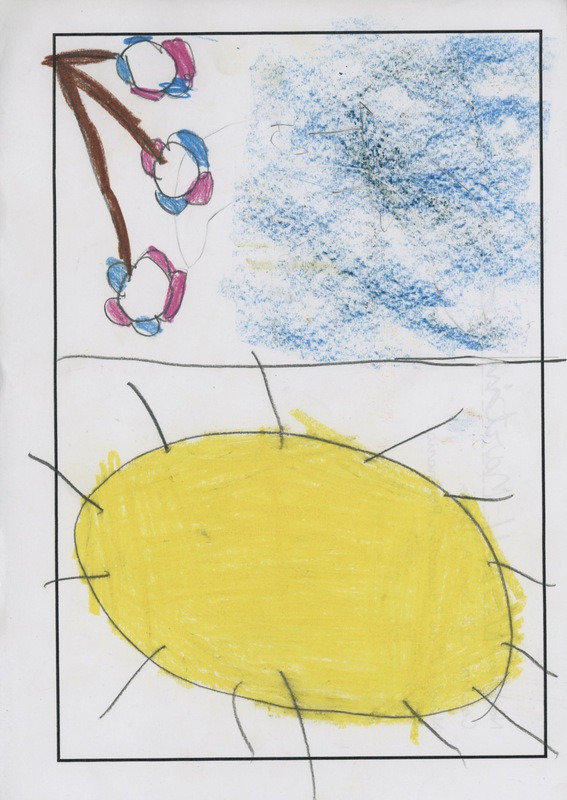 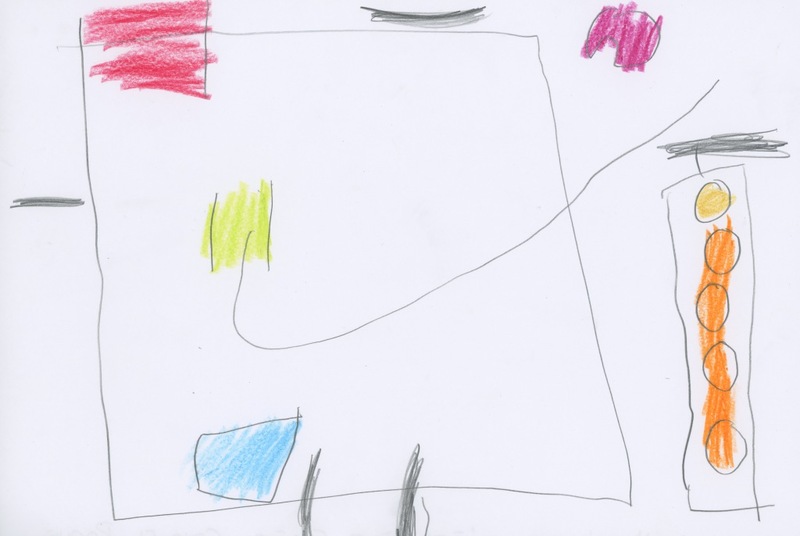 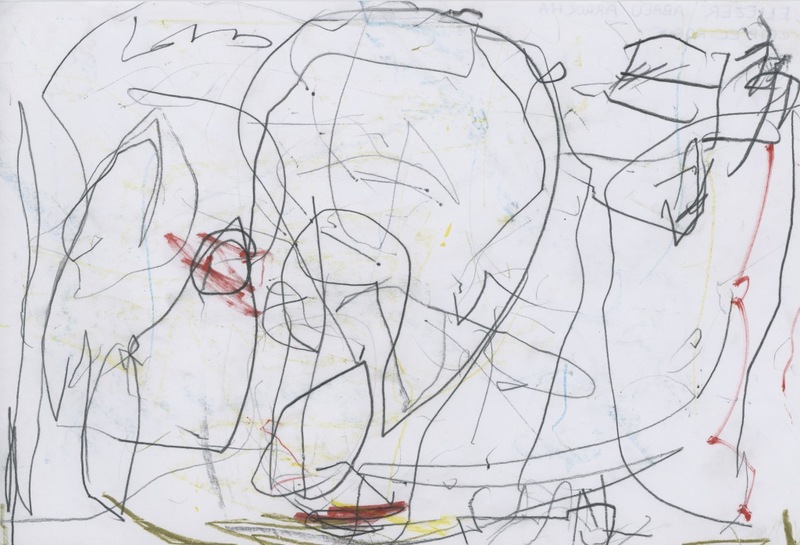 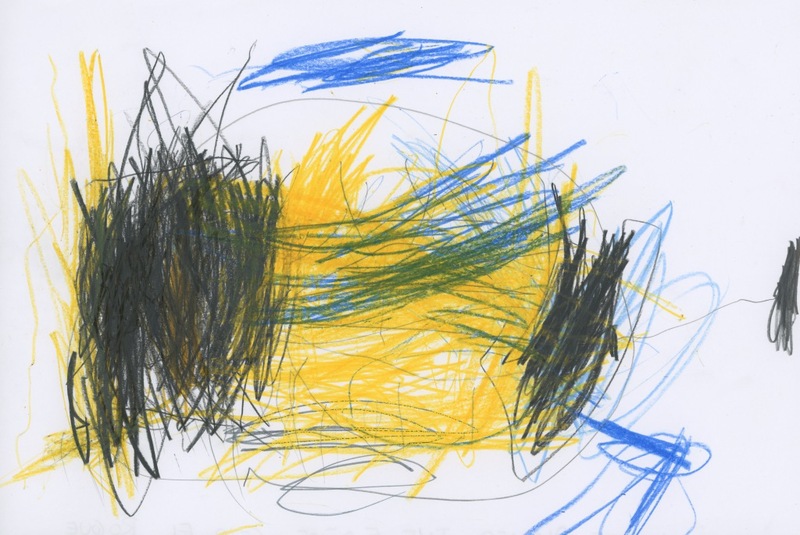 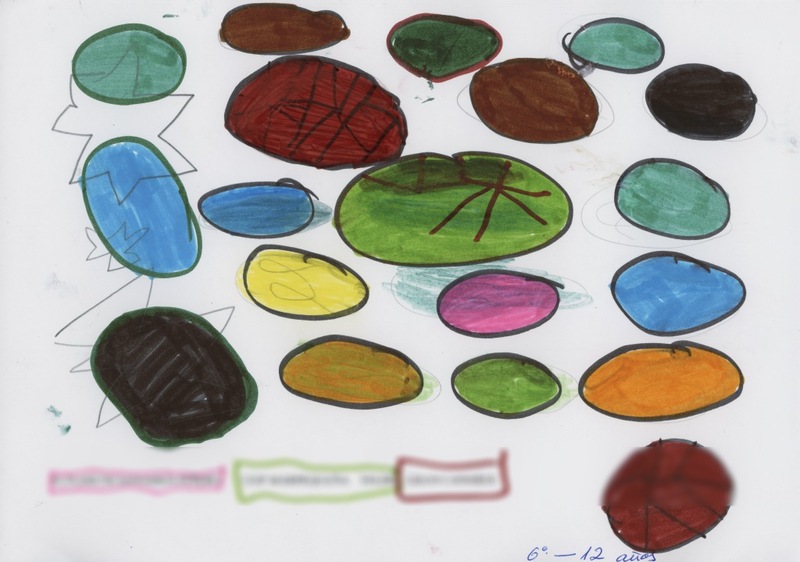 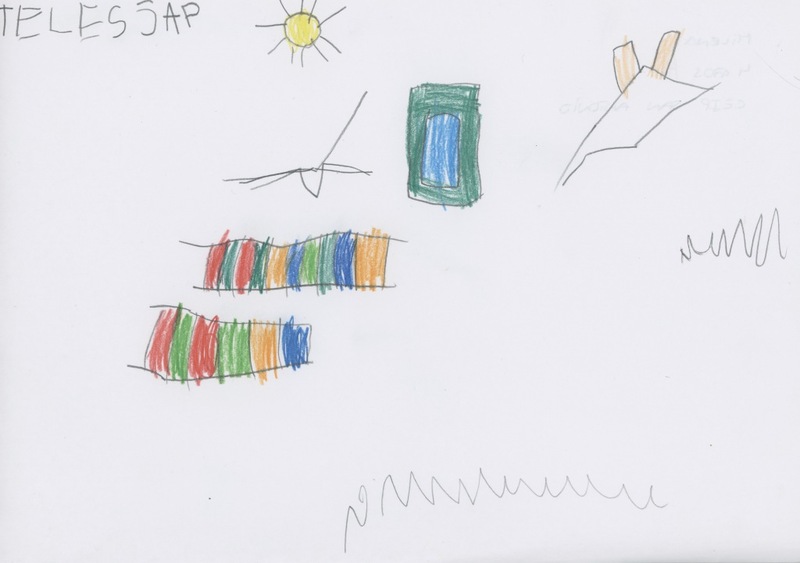 The drawings (the winners are highlighted with a yellow frame), for different ages and CEIPs, together with a photo gallery of the award ceremonies, can be found in the following. 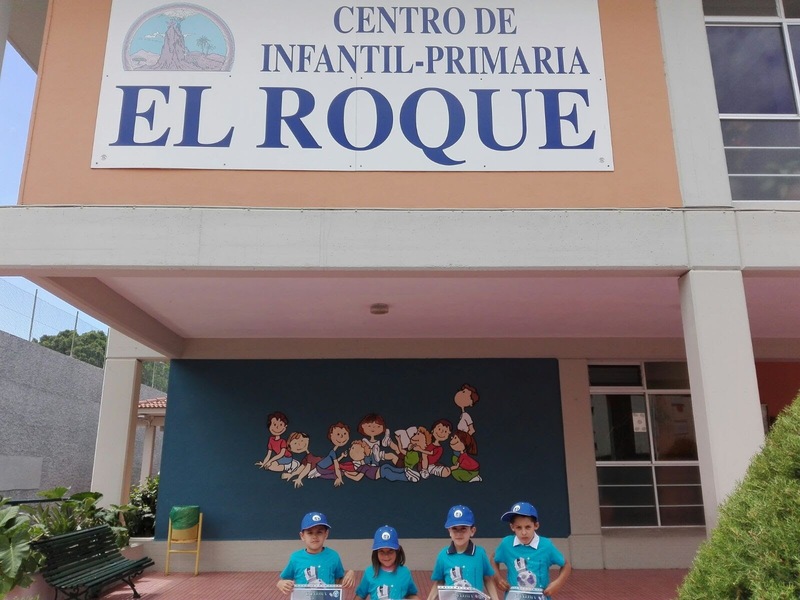 From left to right CEIP San Antonio (2 pictures); CEIP El Roque (13 pictures), CEIP Marquepeña (6 pictures).